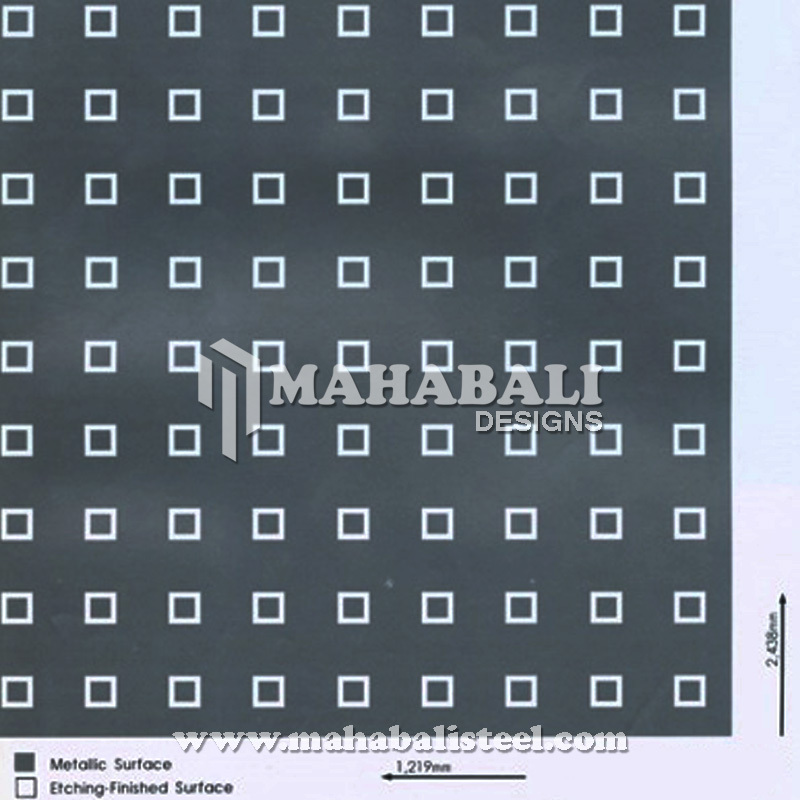 Over 20 years of industry experience, we are committed to providing a wide range of Stainless Steel Etching Sheets to our esteemed clients. 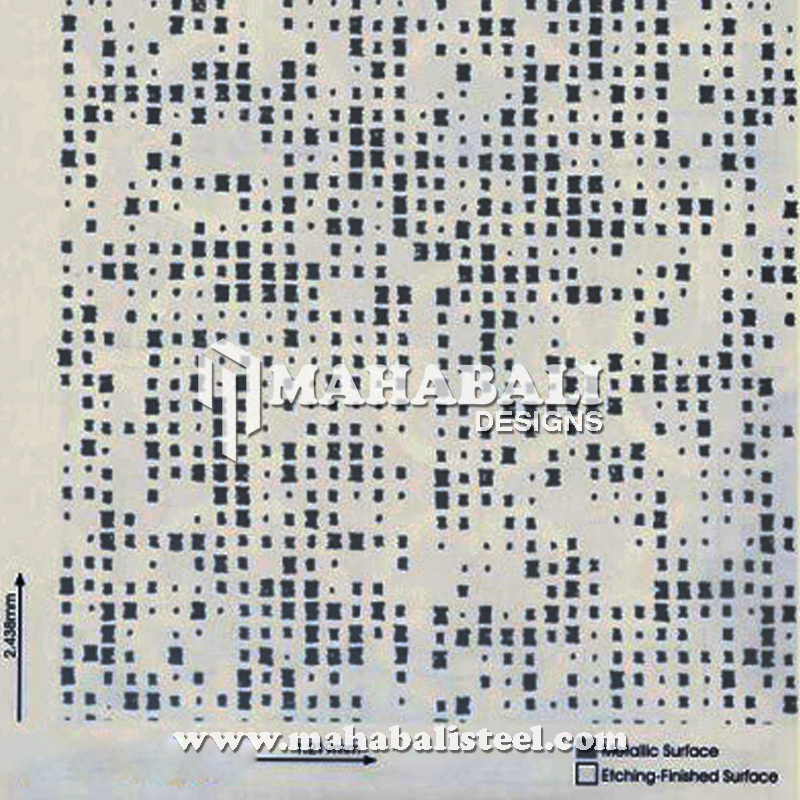 Due to its versatility, stainless steel is used in a wide variety of products in many industry sectors. 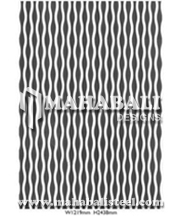 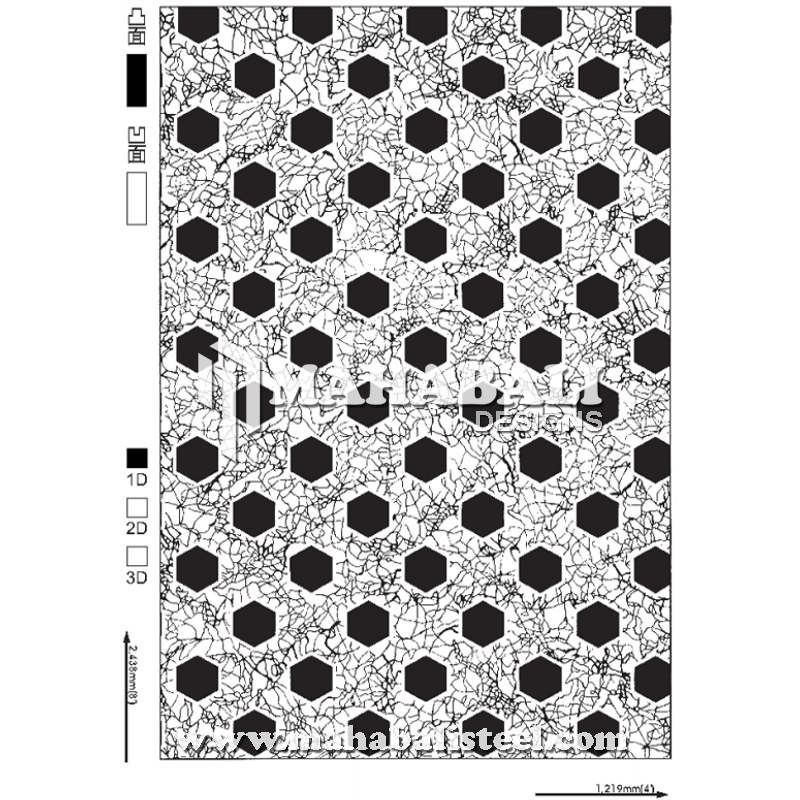 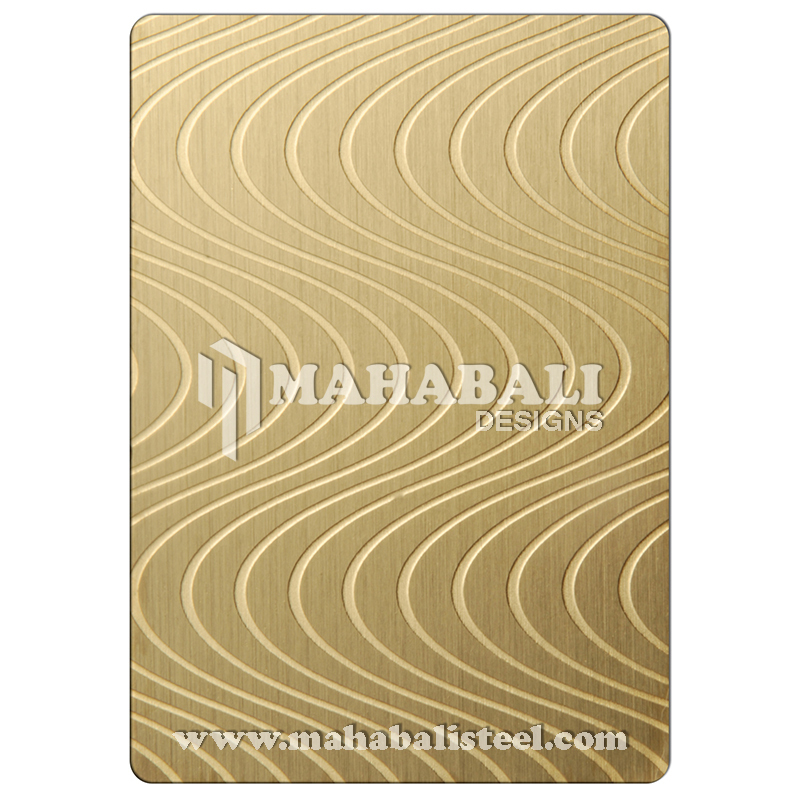 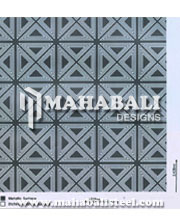 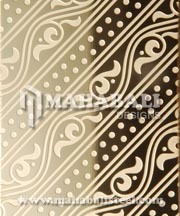 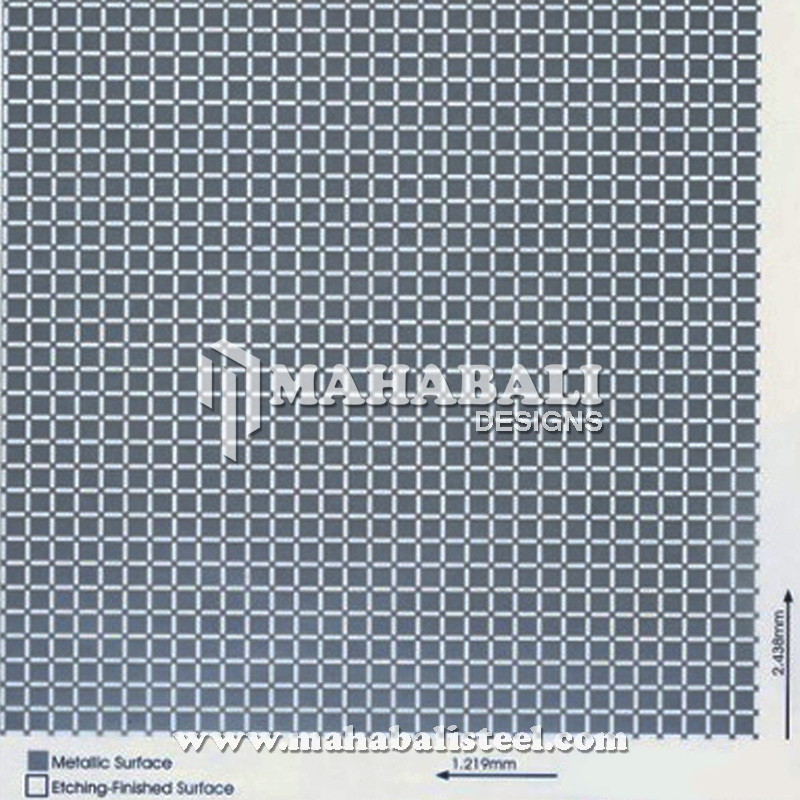 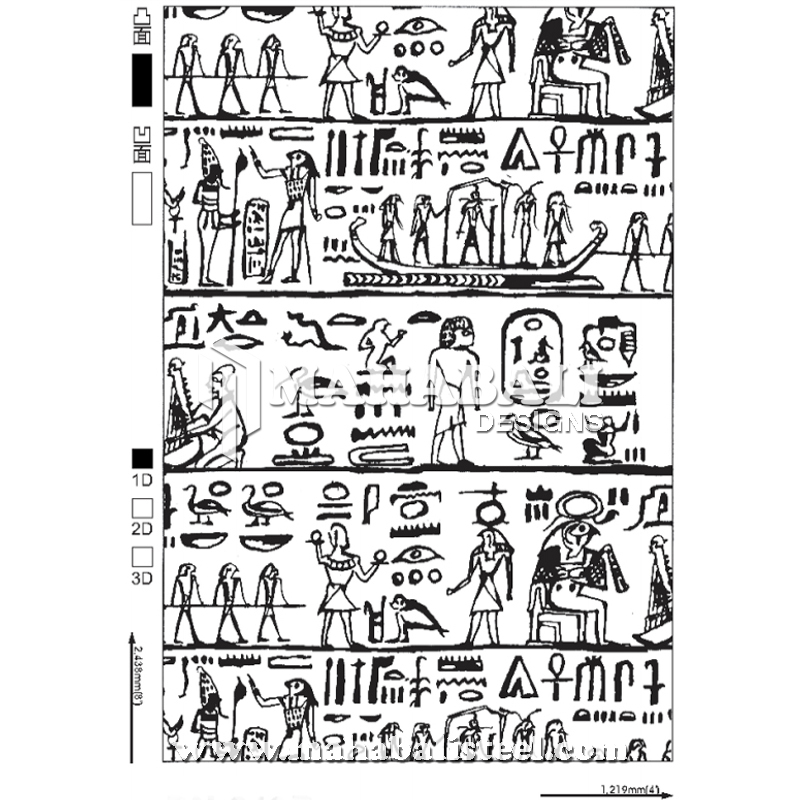 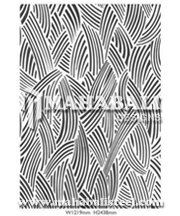 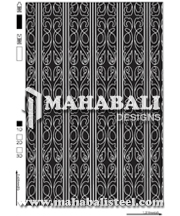 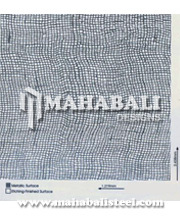 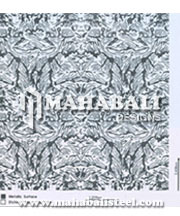 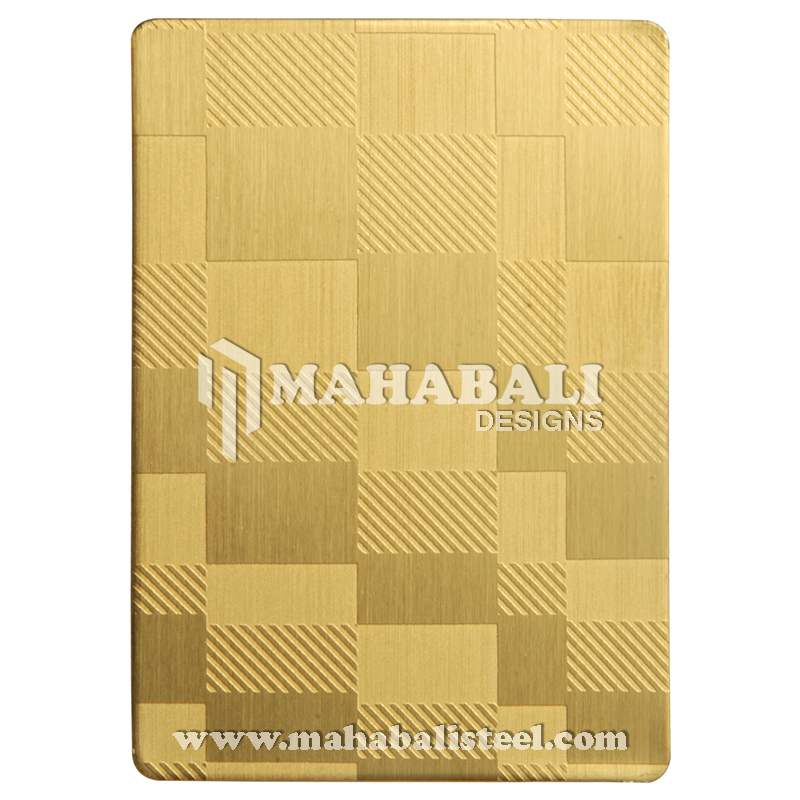 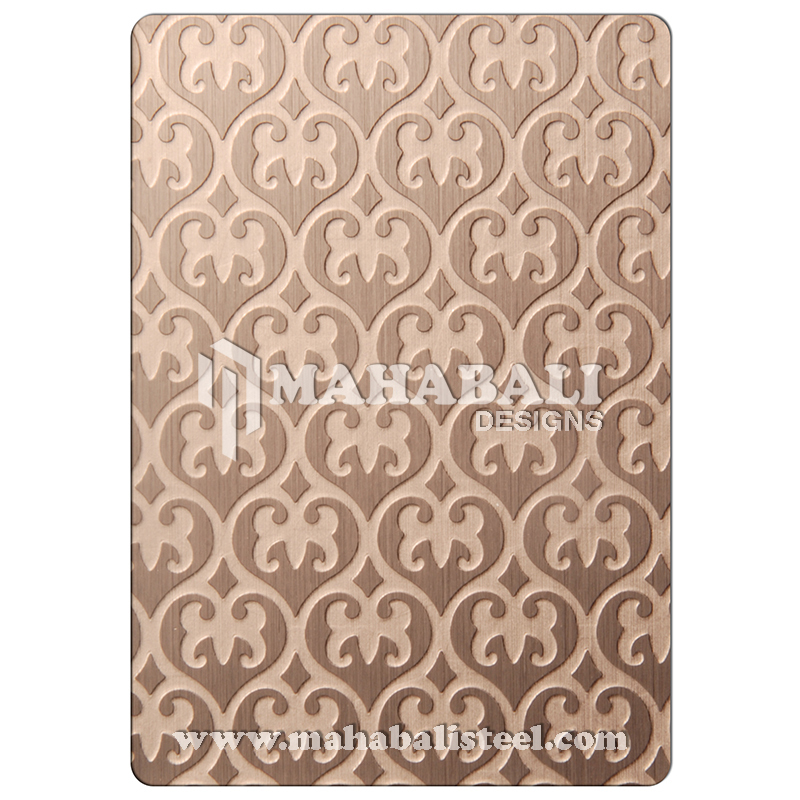 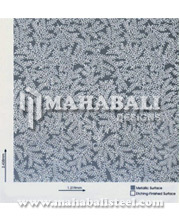 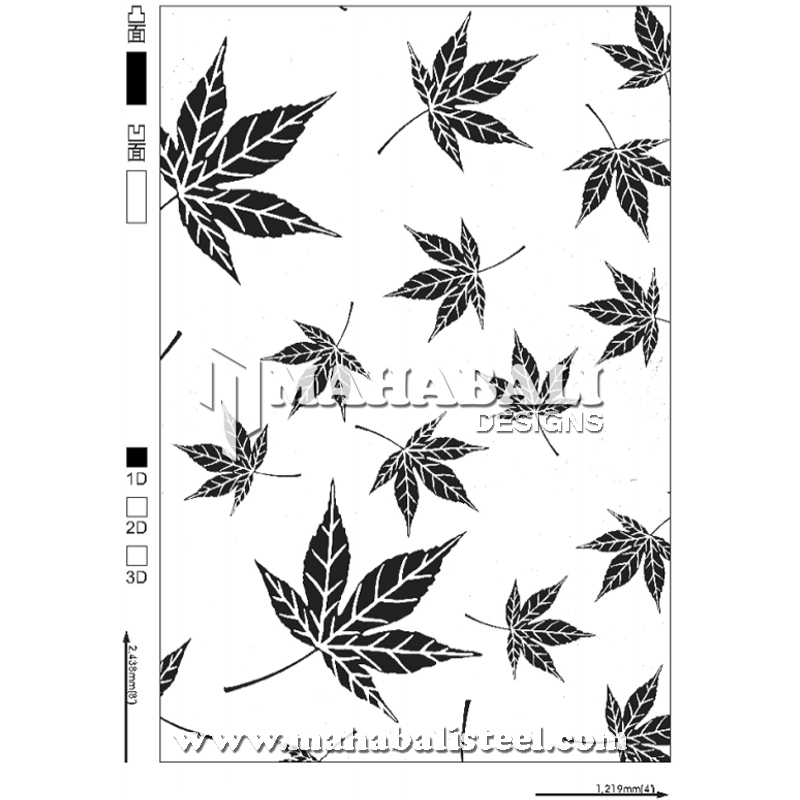 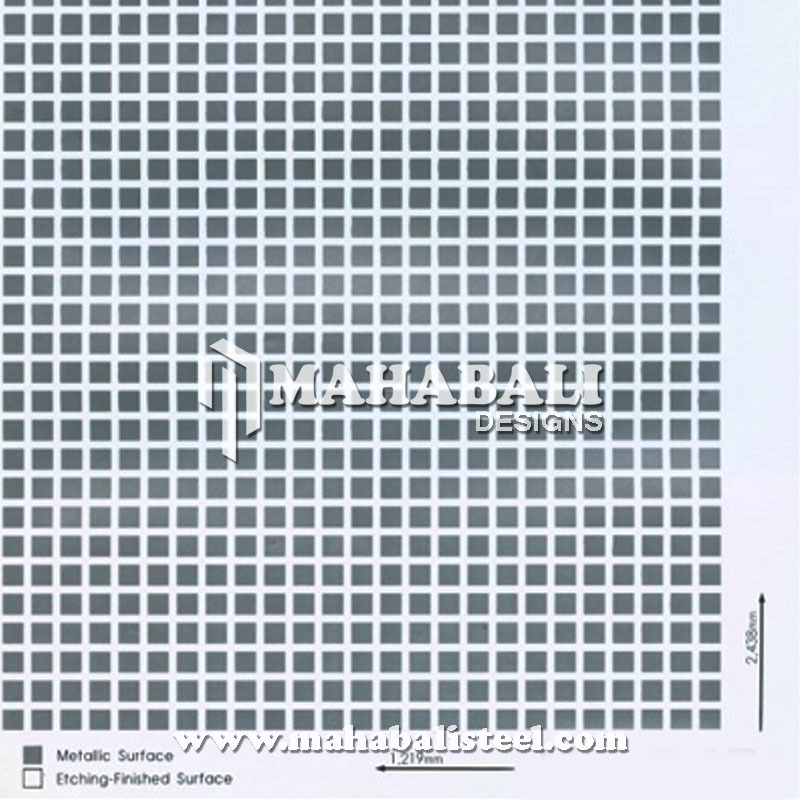 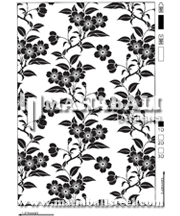 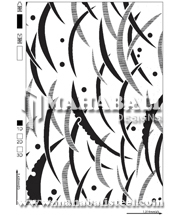 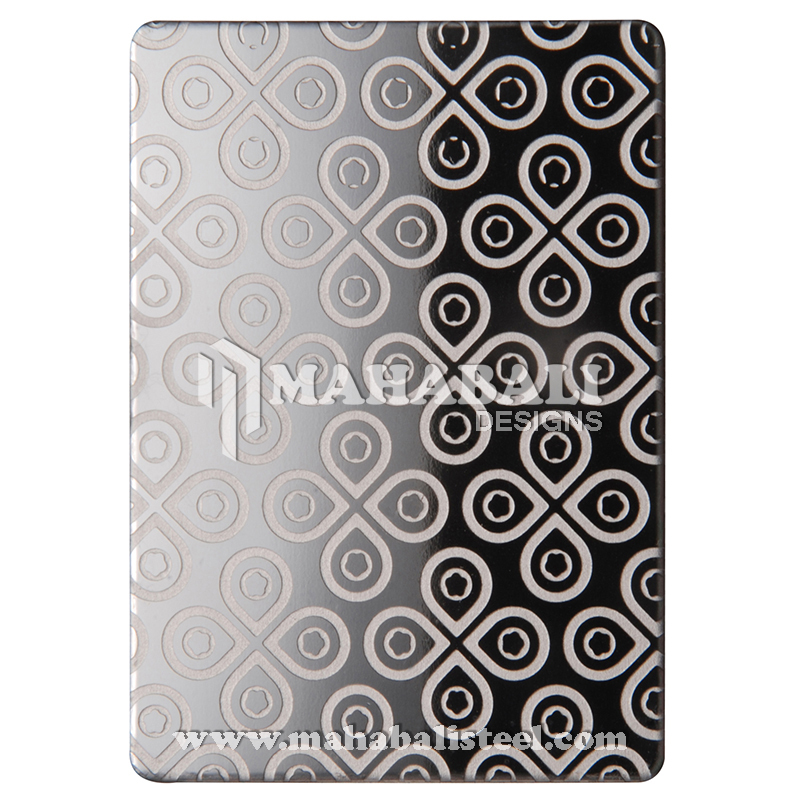 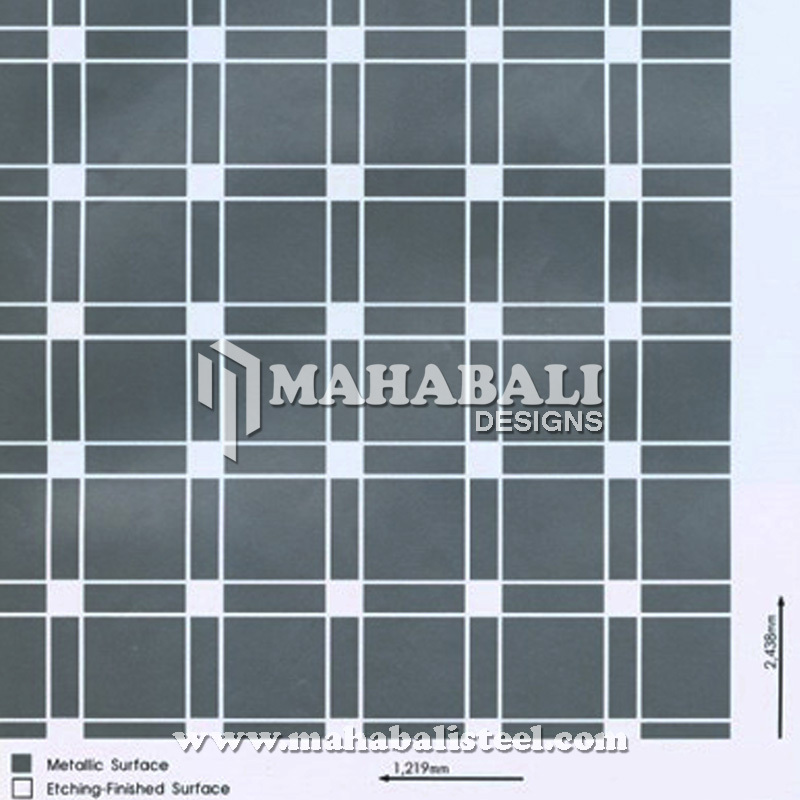 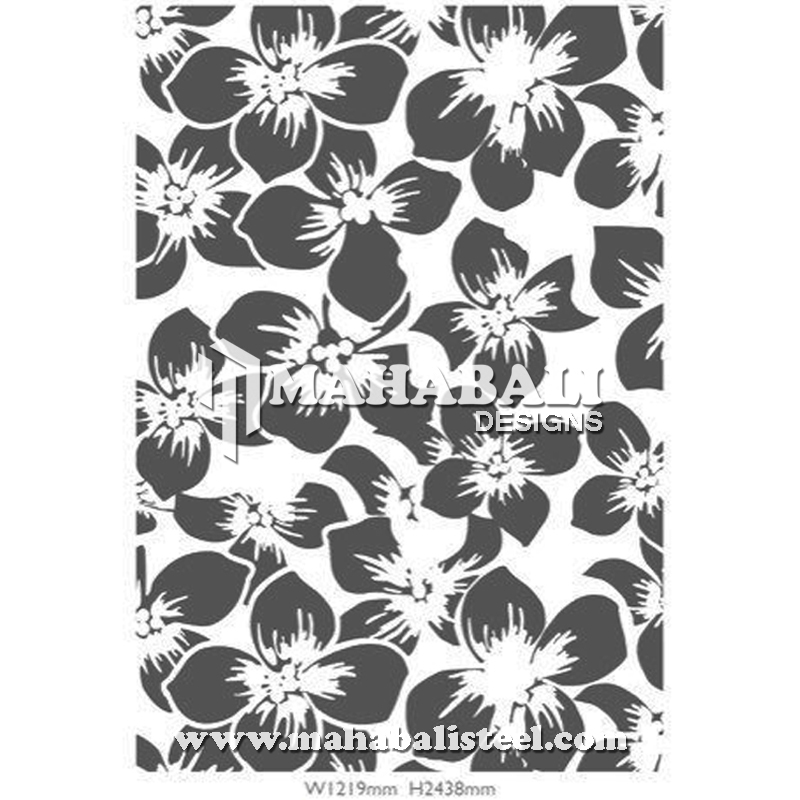 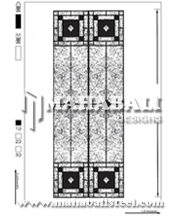 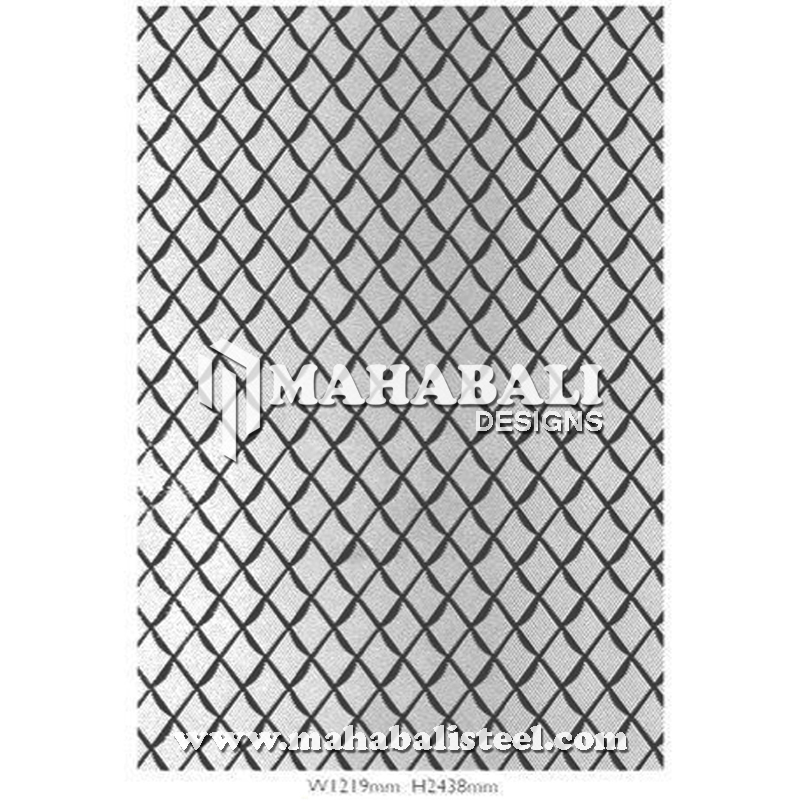 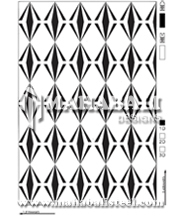 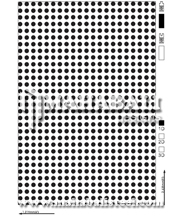 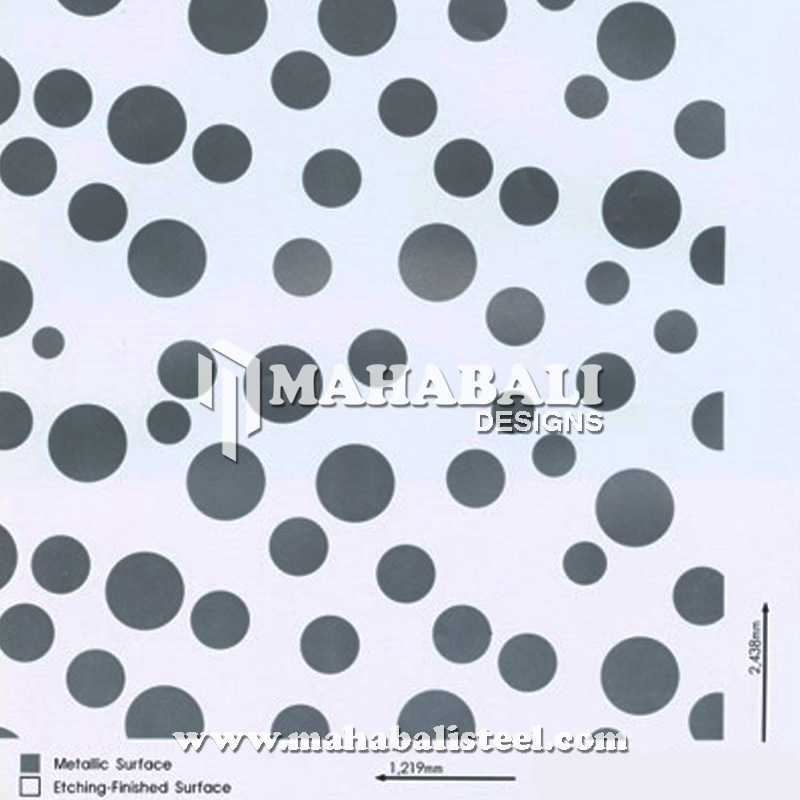 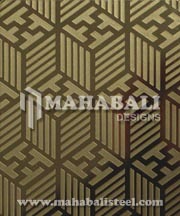 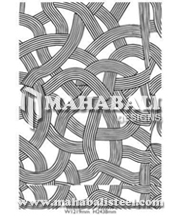 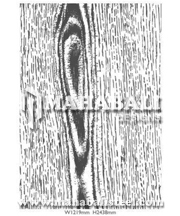 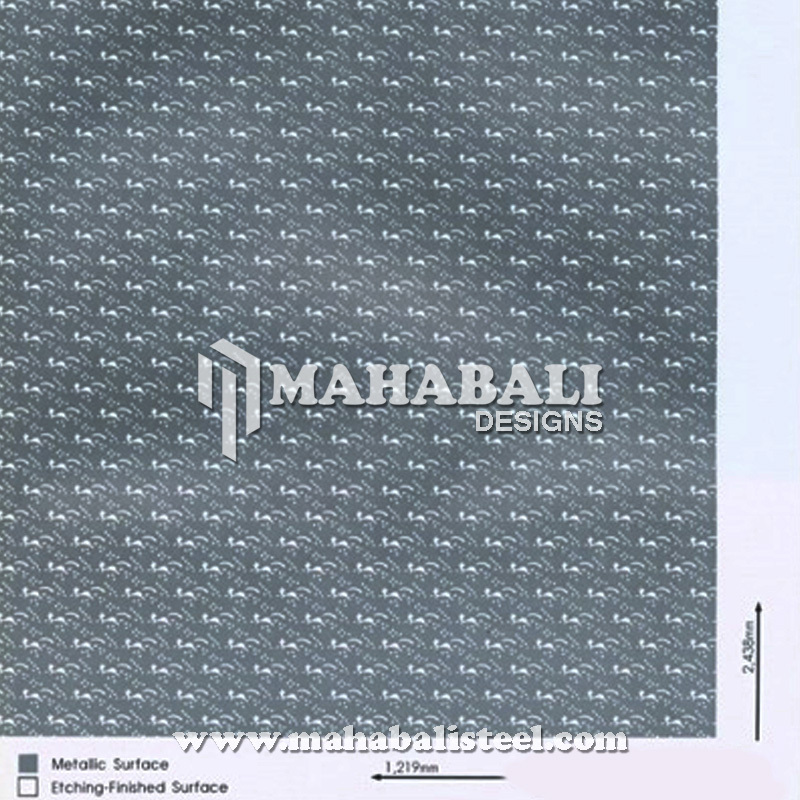 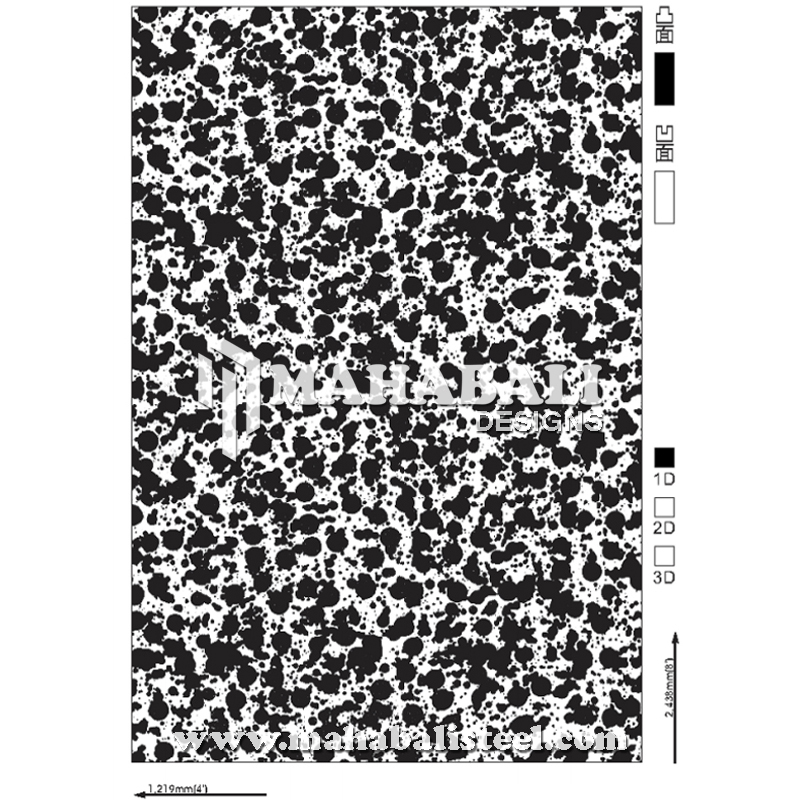 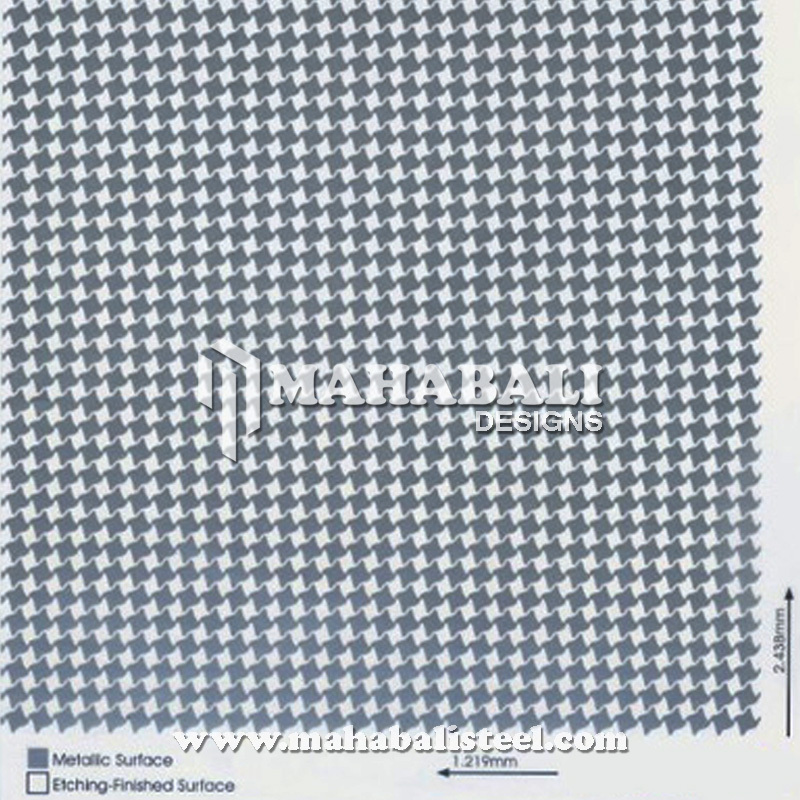 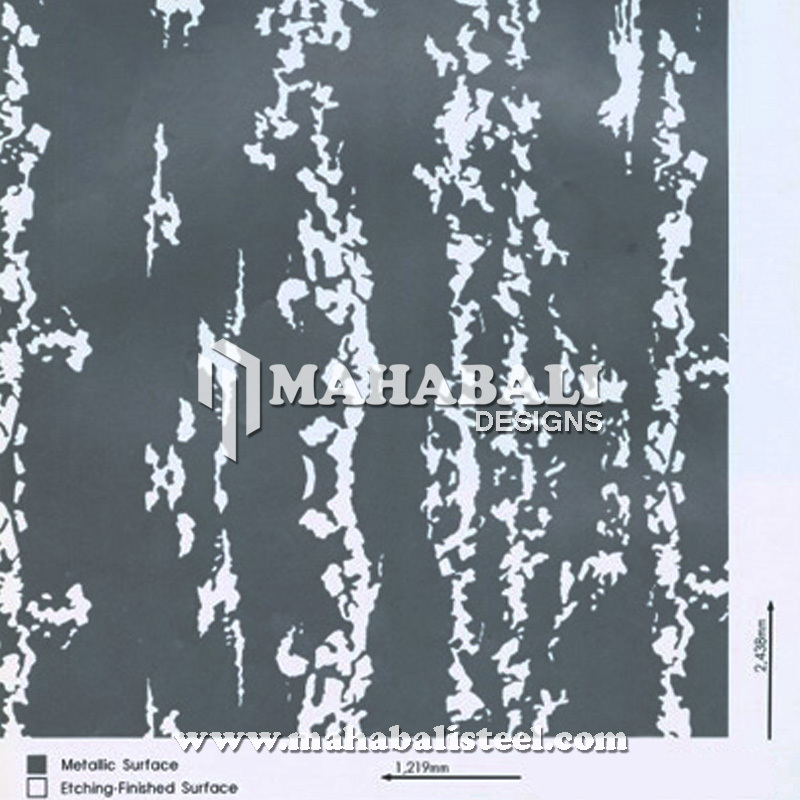 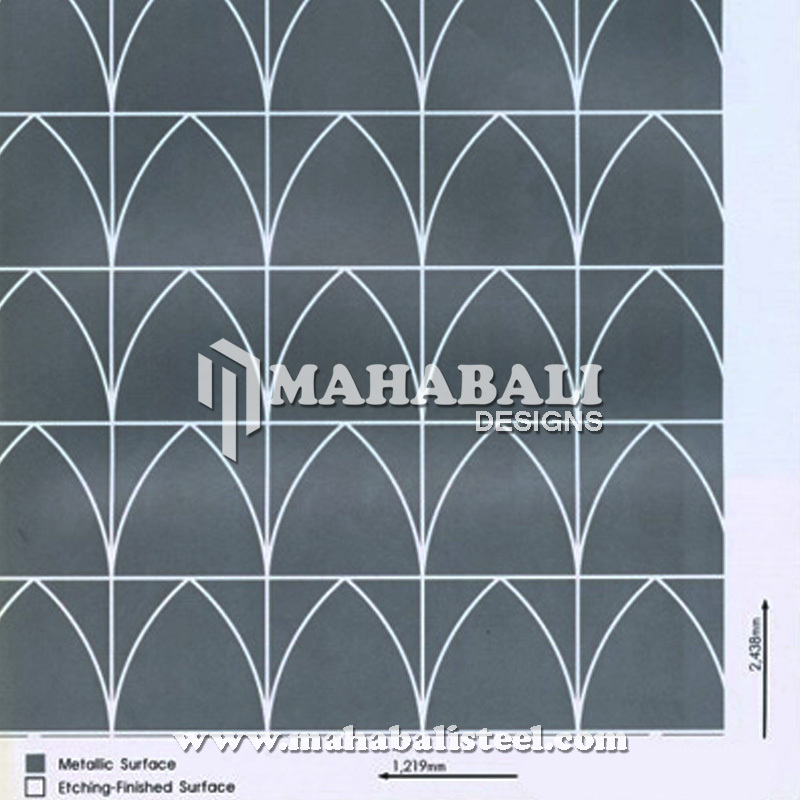 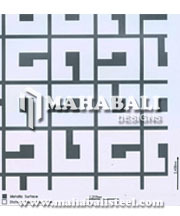 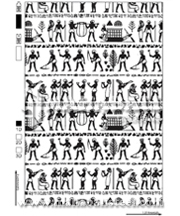 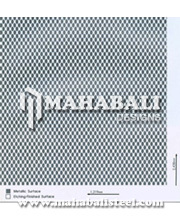 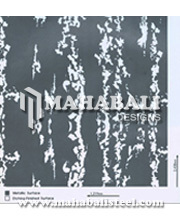 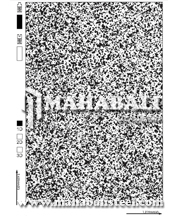 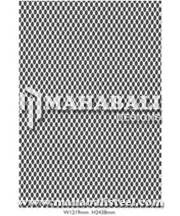 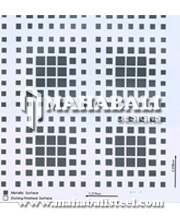 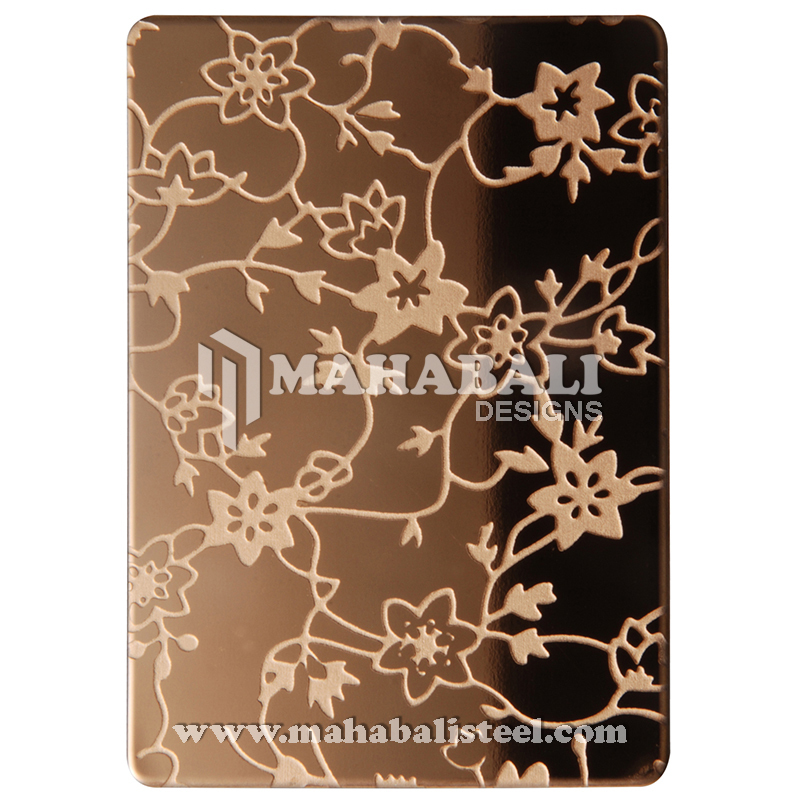 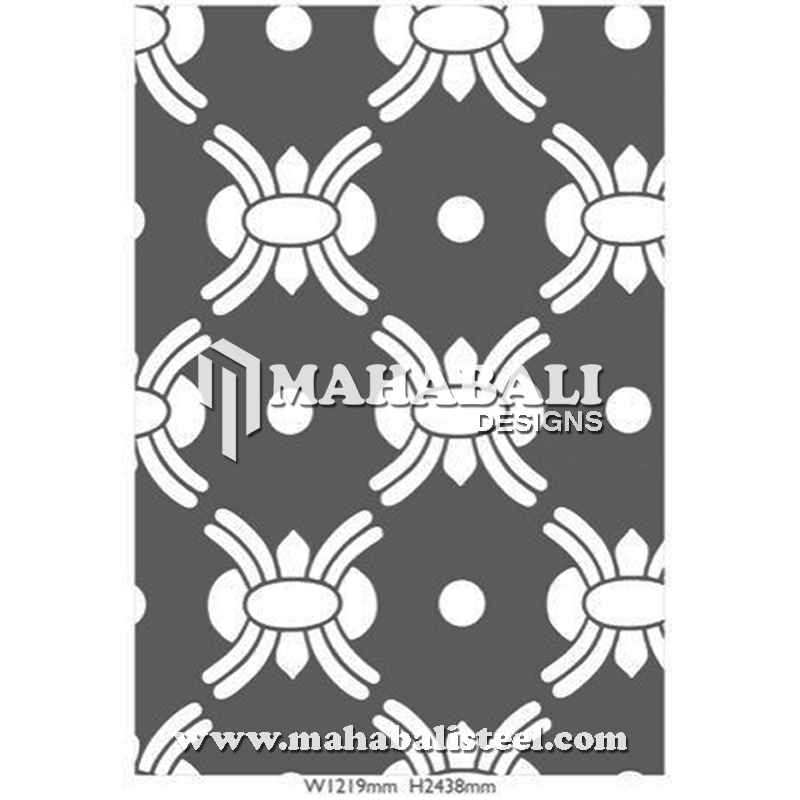 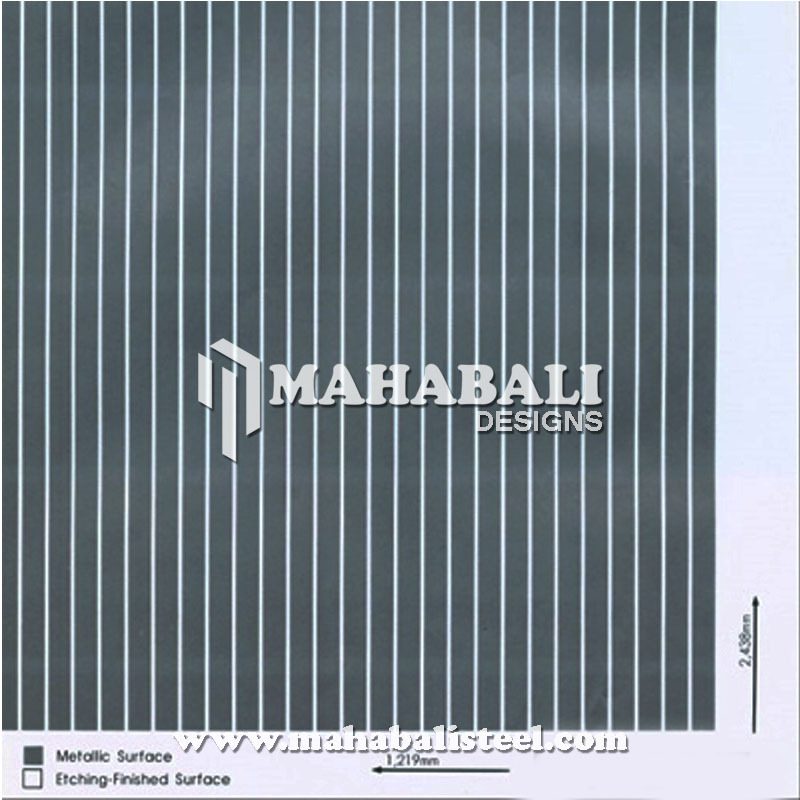 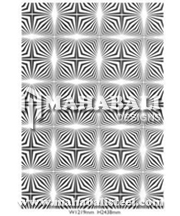 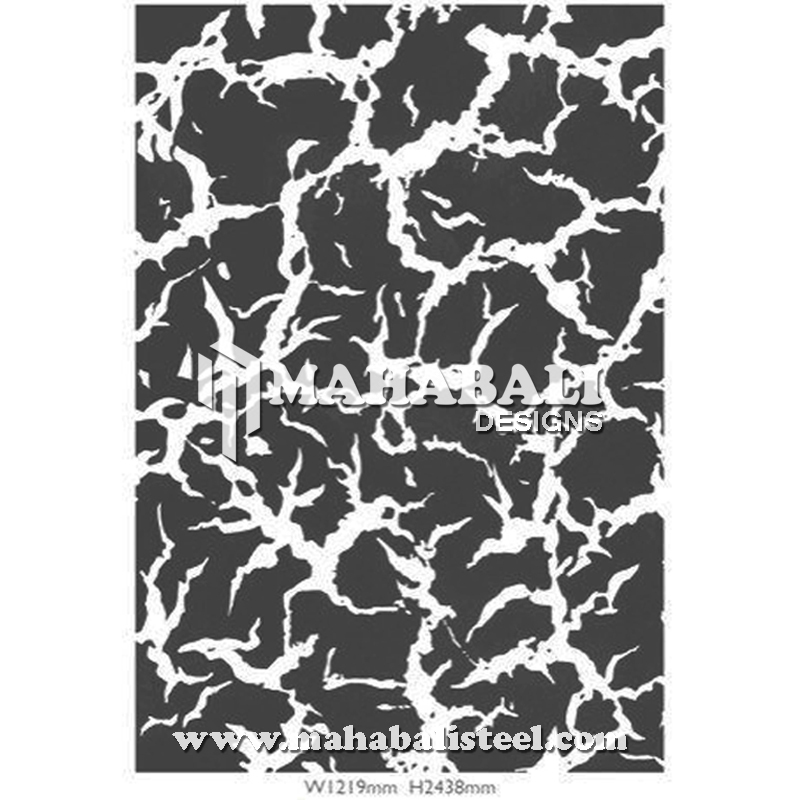 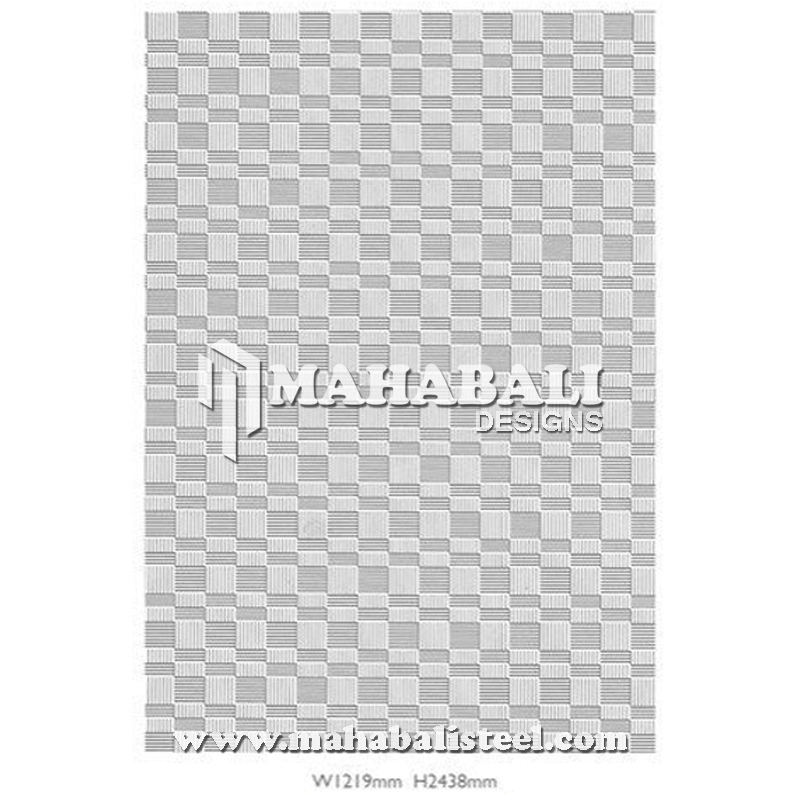 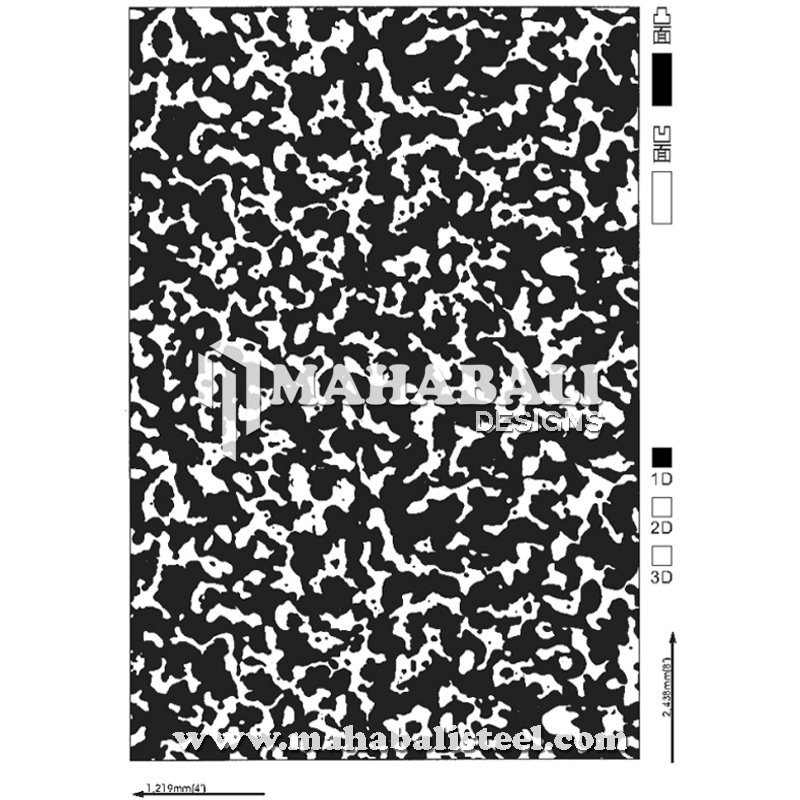 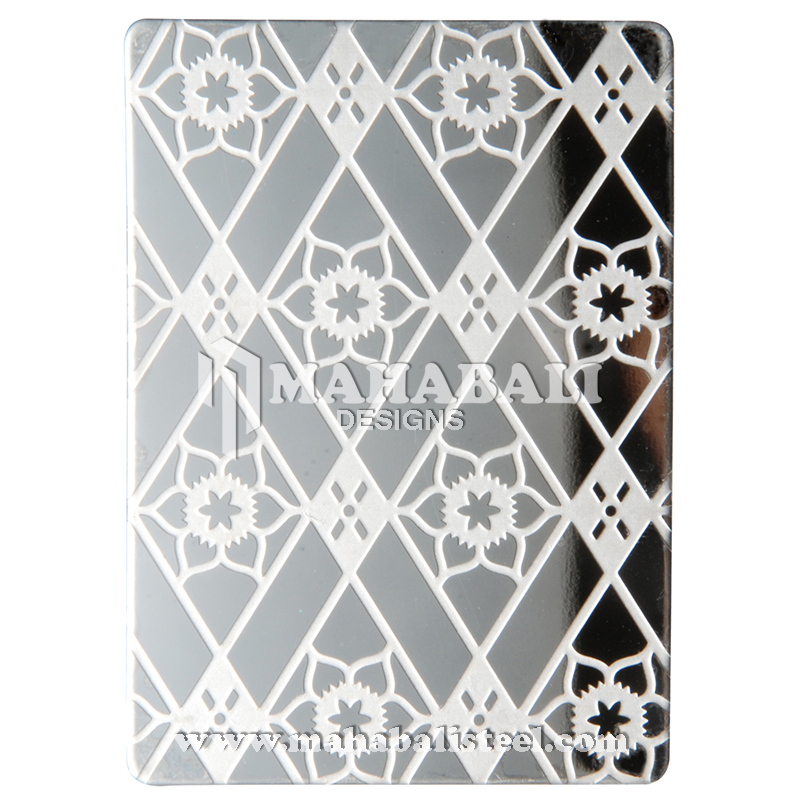 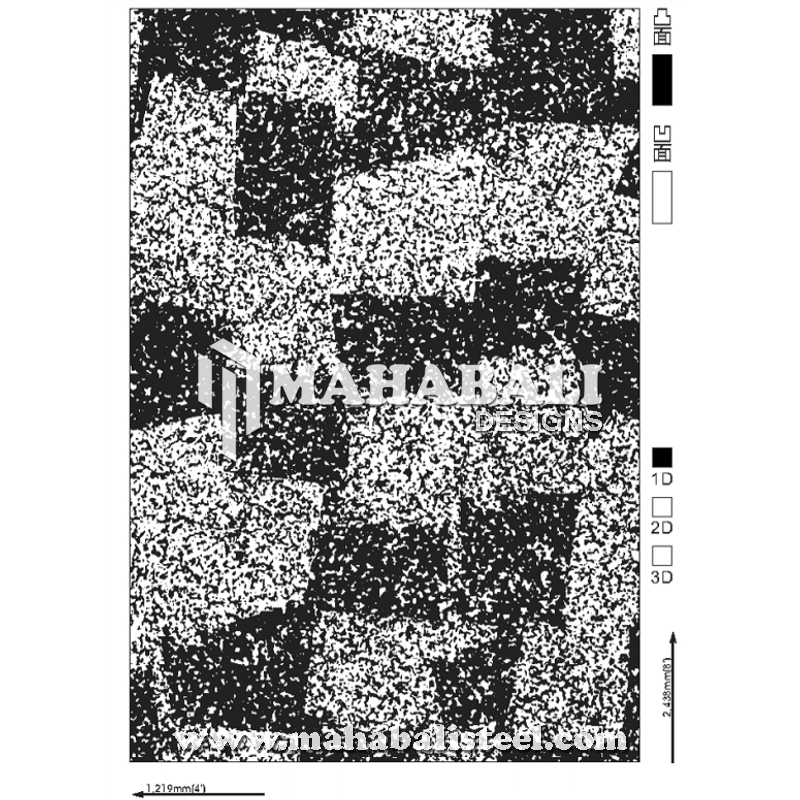 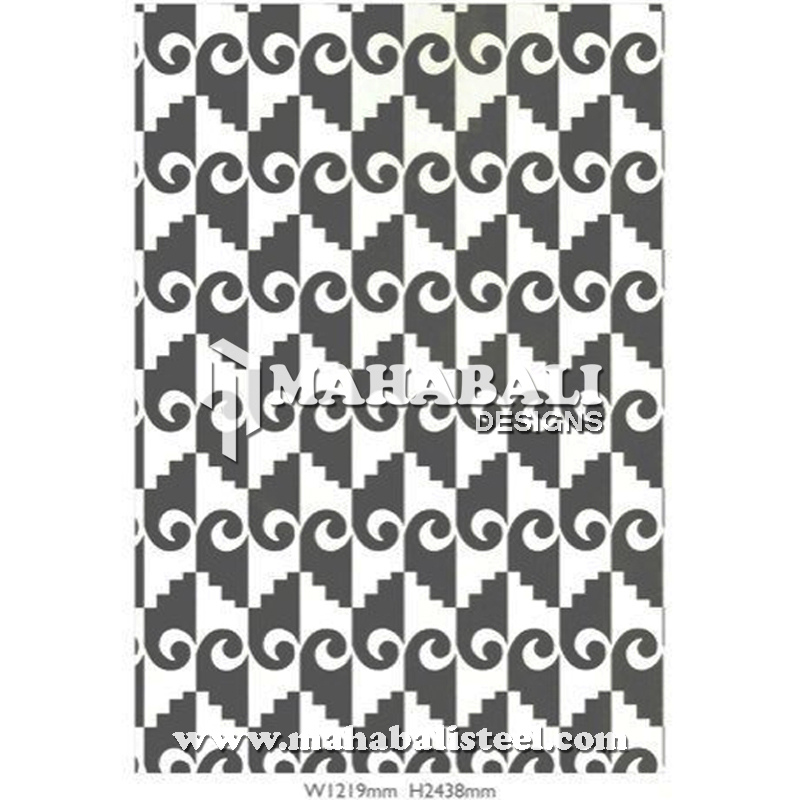 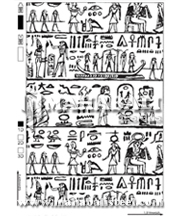 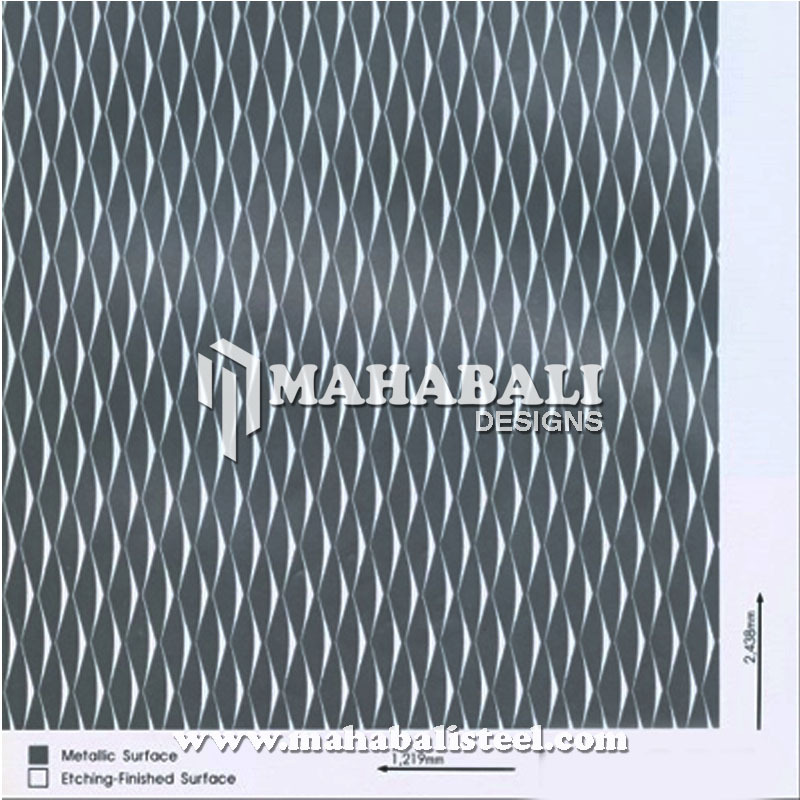 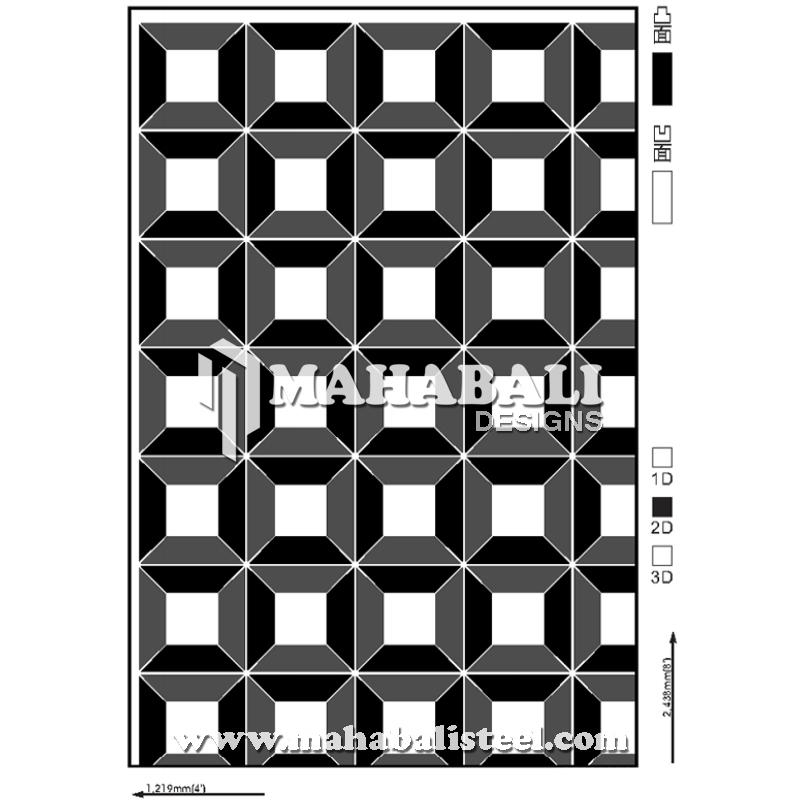 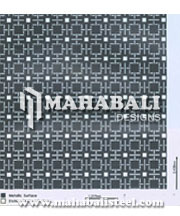 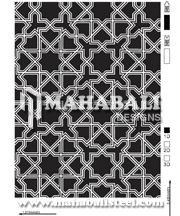 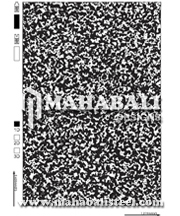 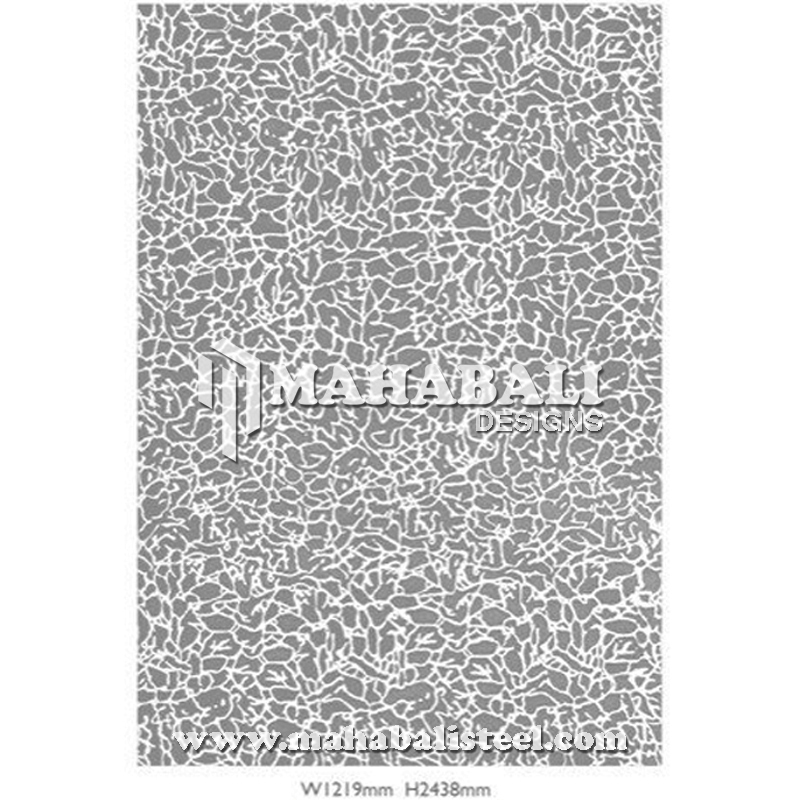 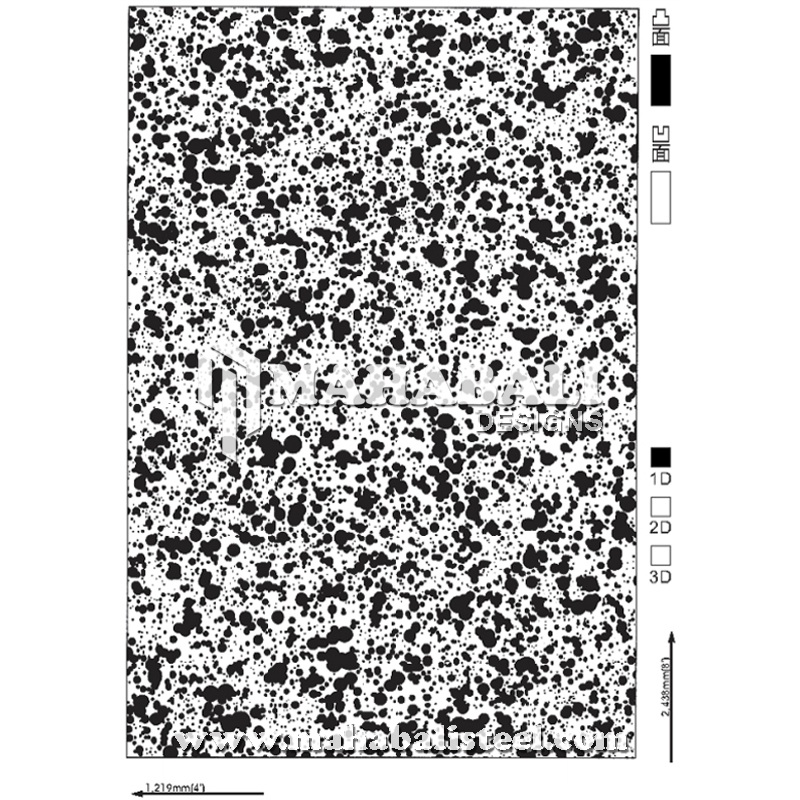 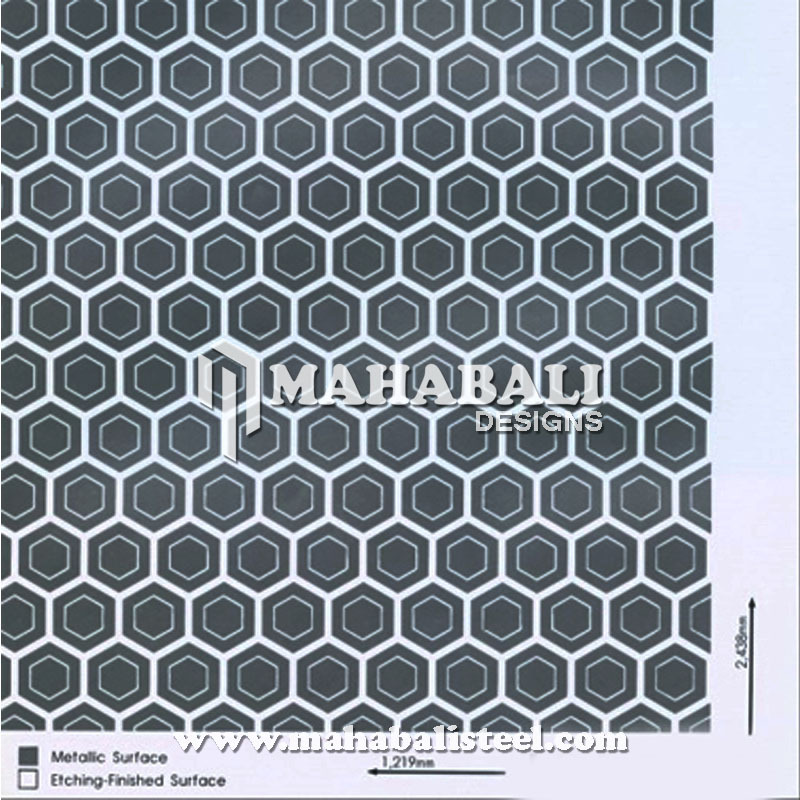 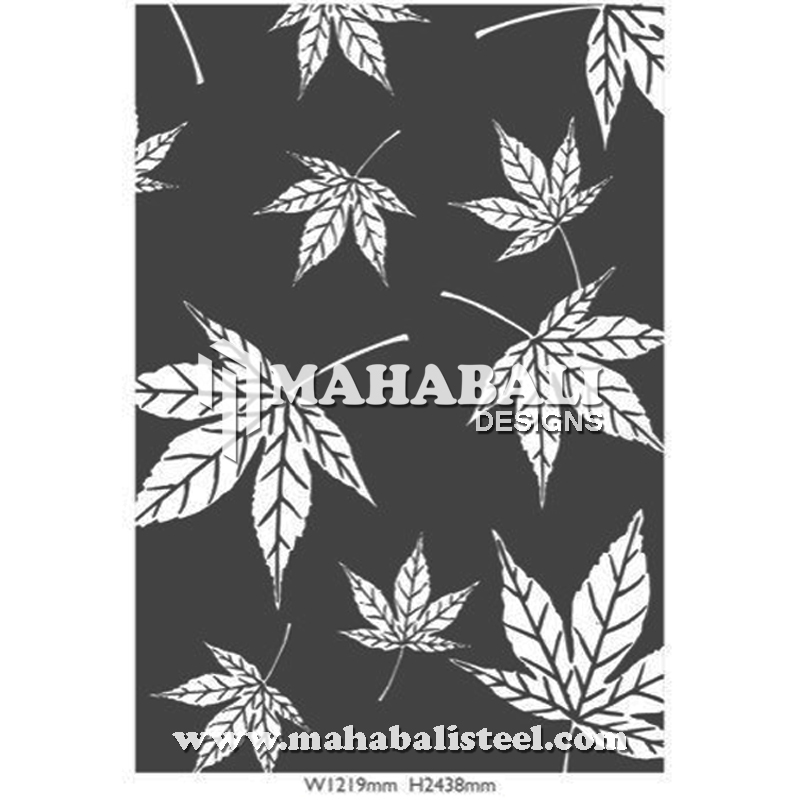 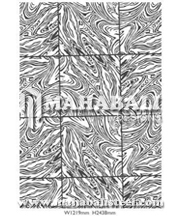 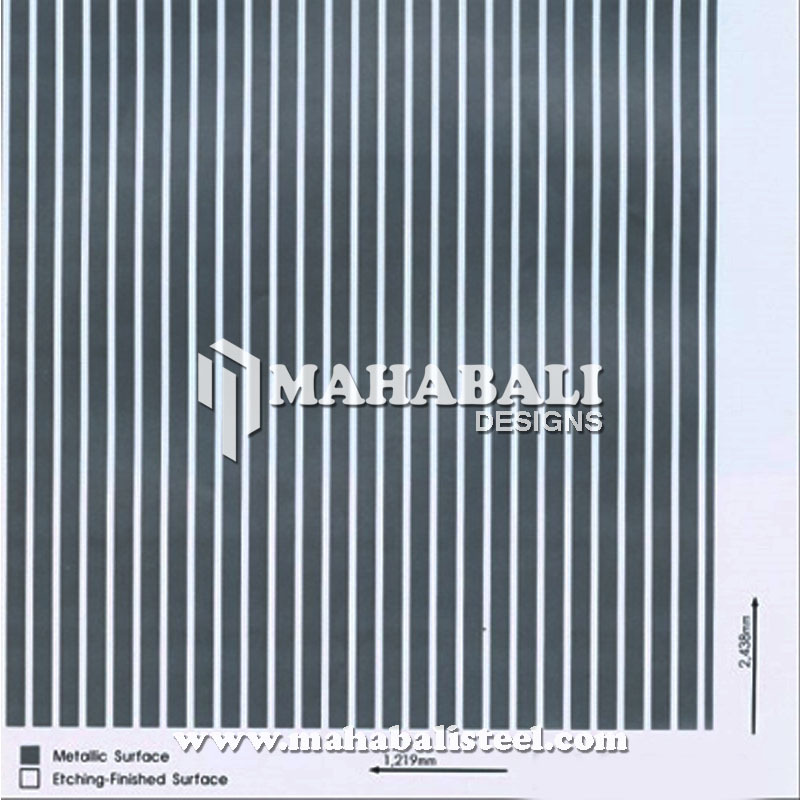 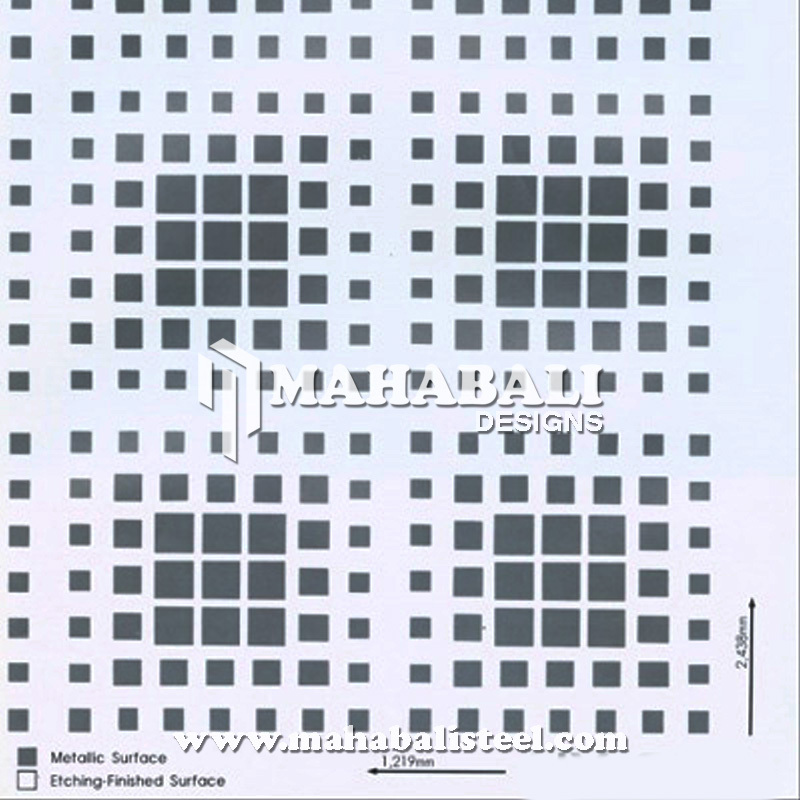 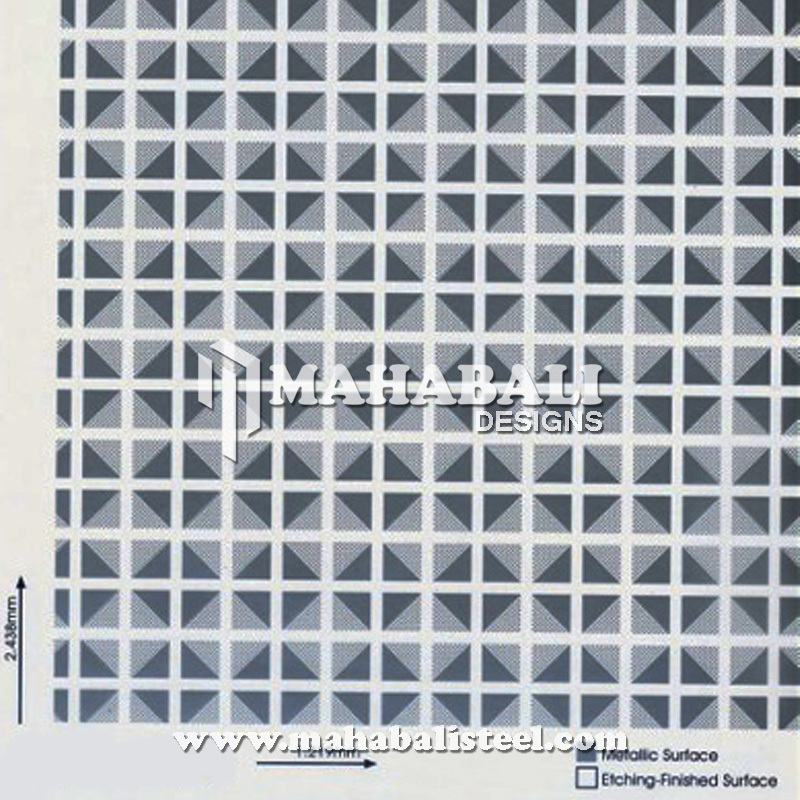 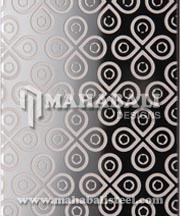 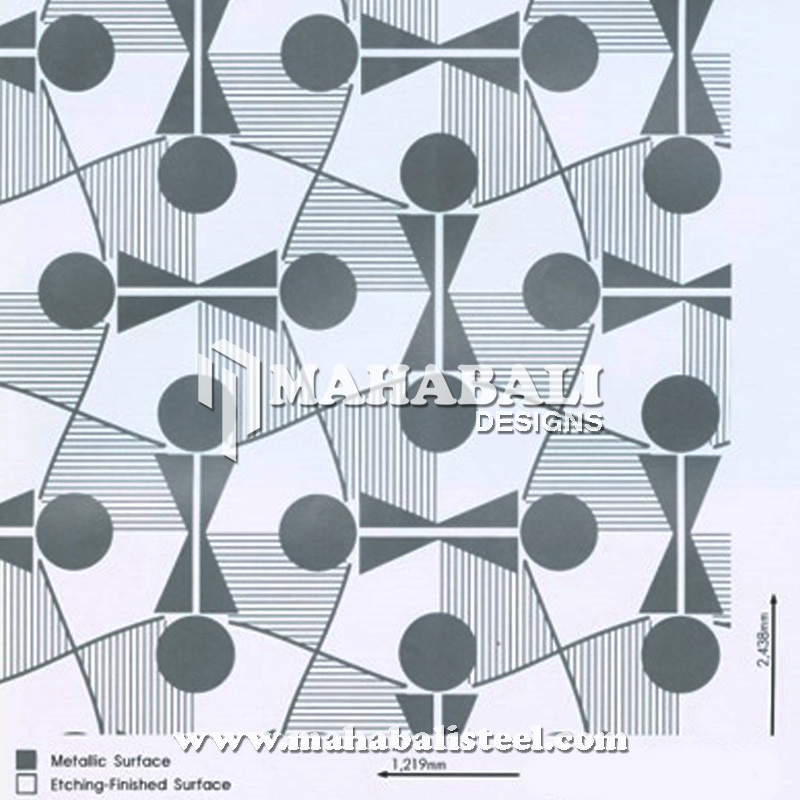 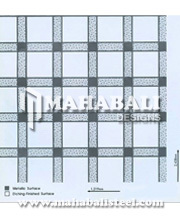 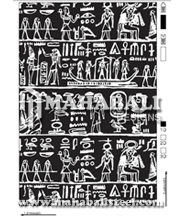 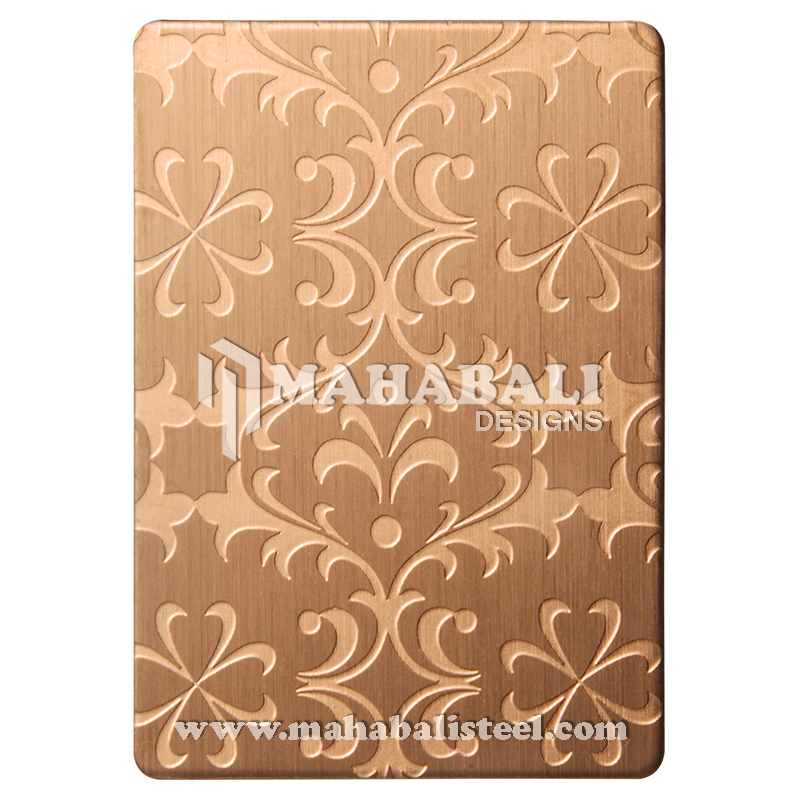 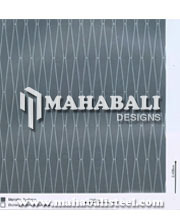 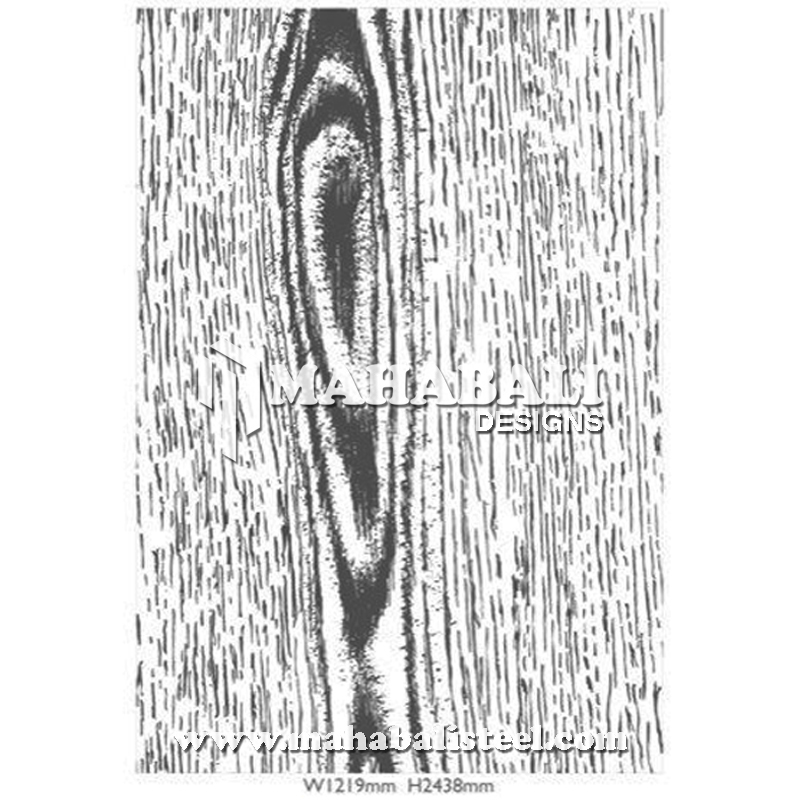 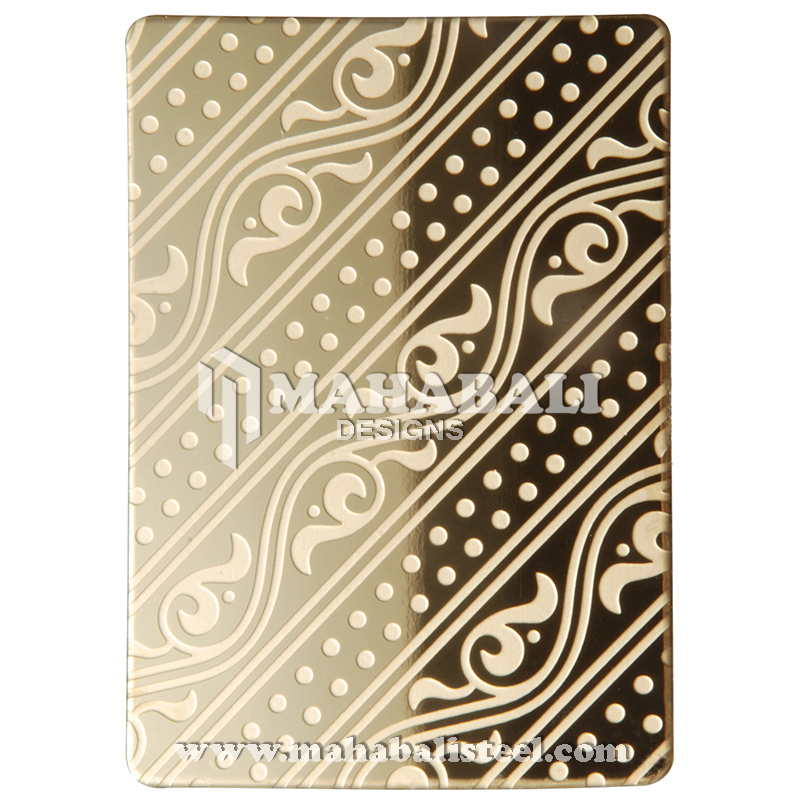 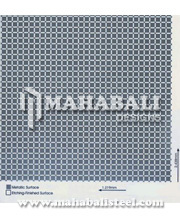 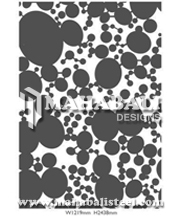 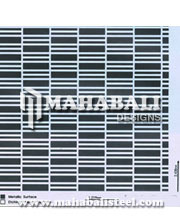 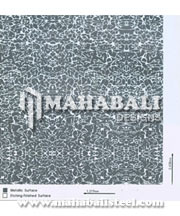 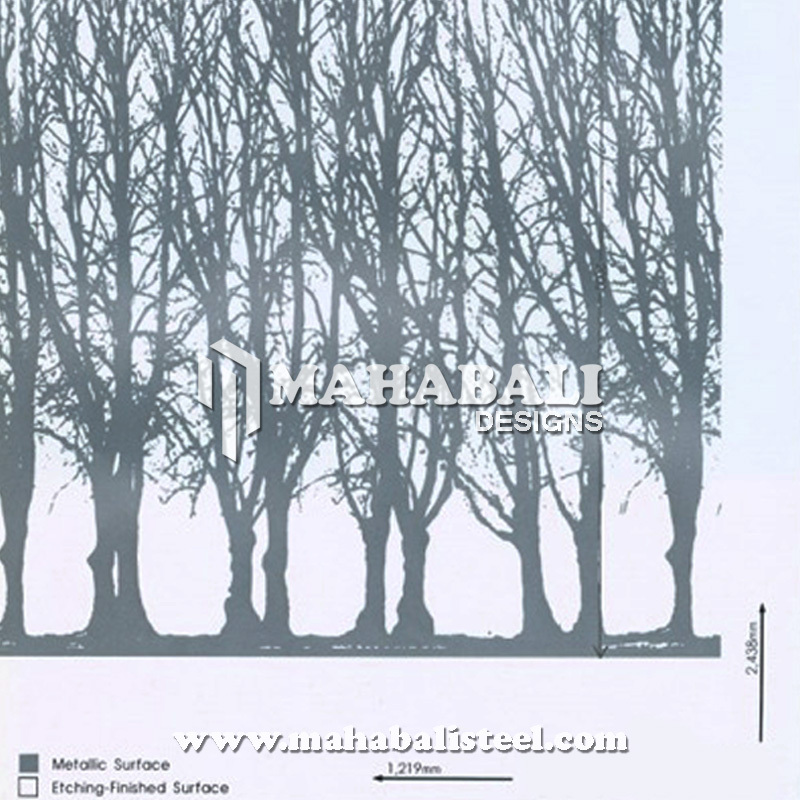 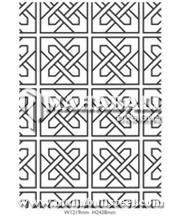 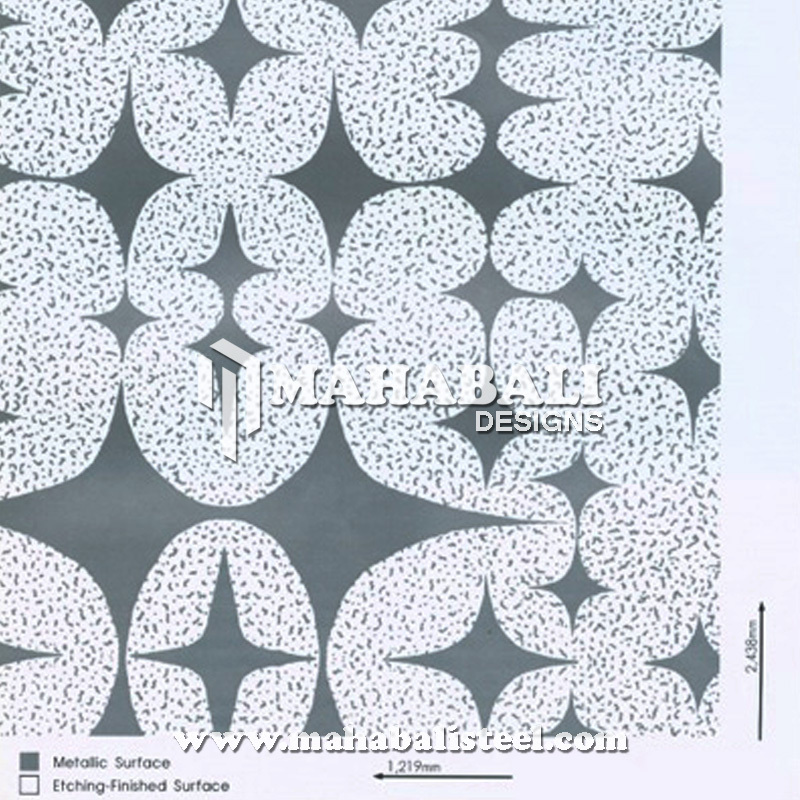 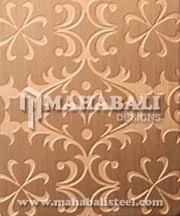 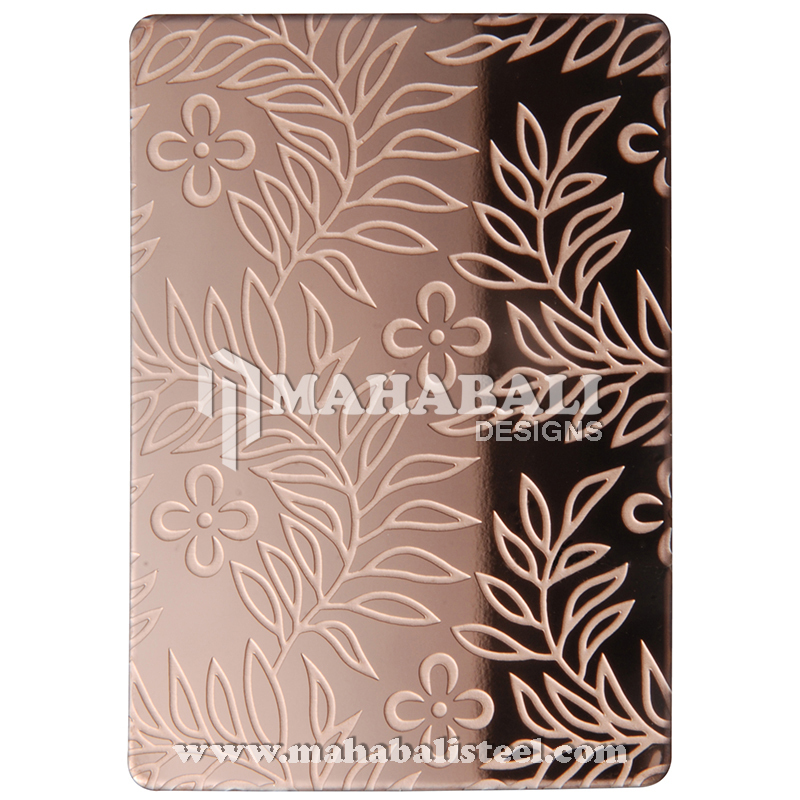 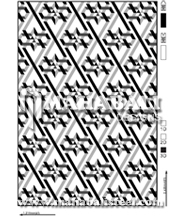 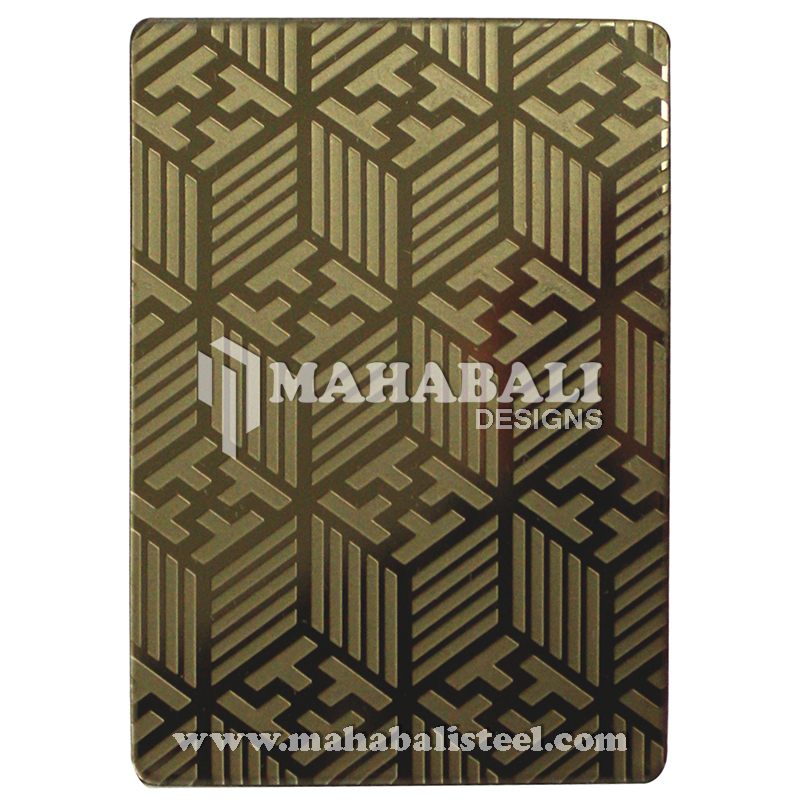 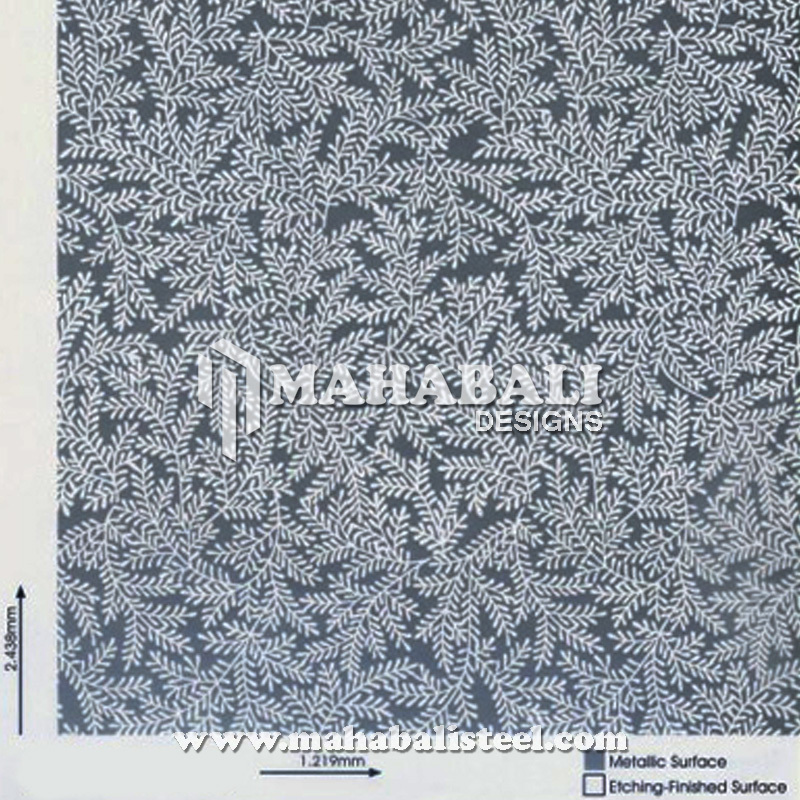 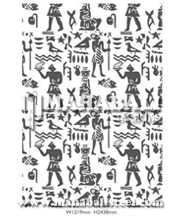 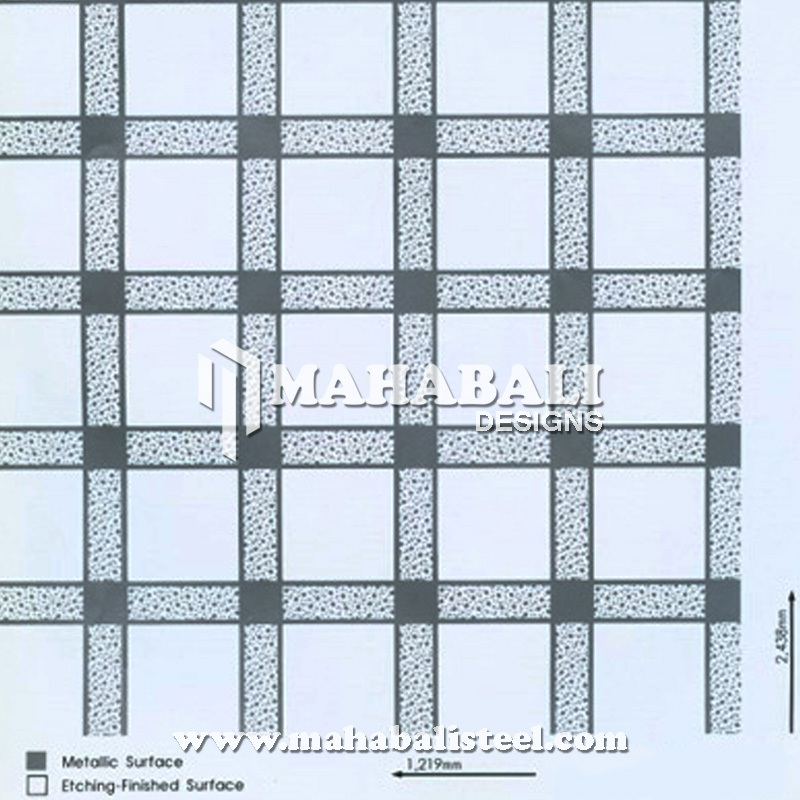 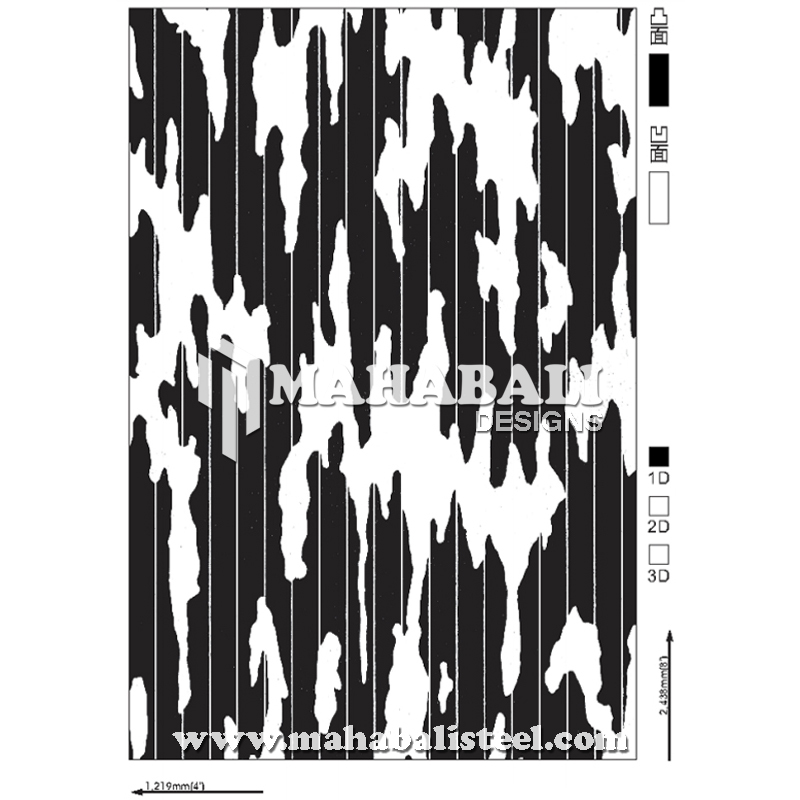 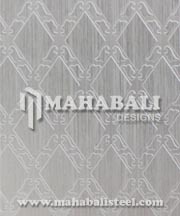 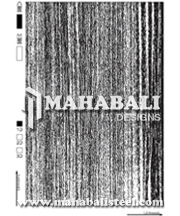 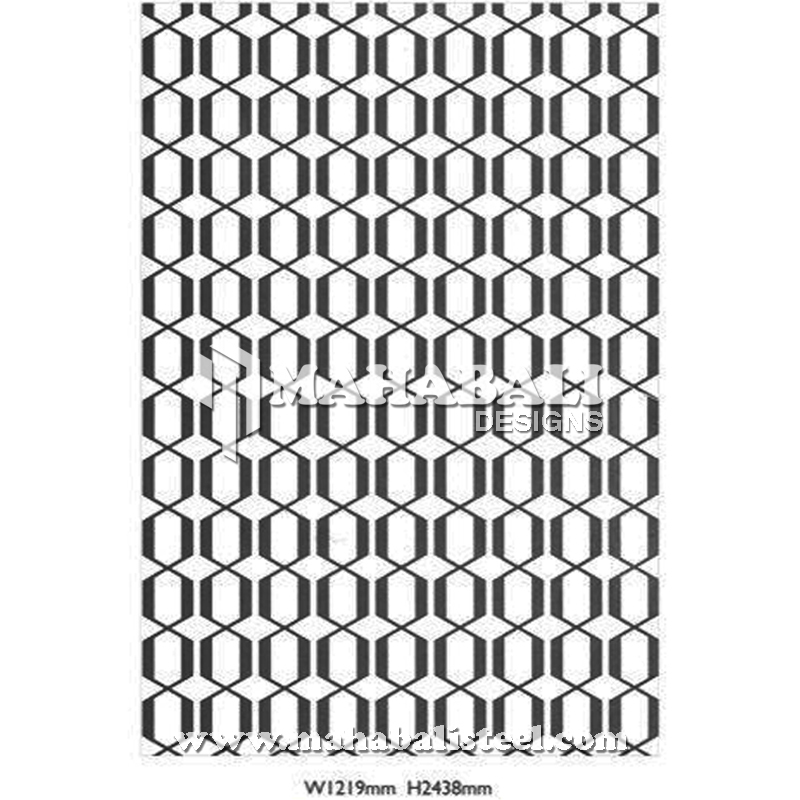 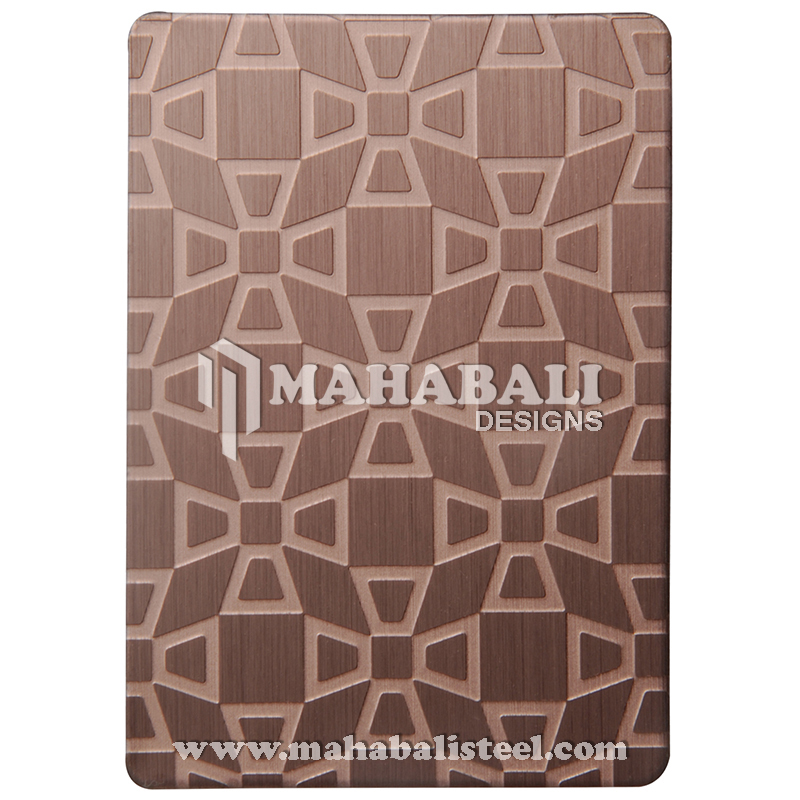 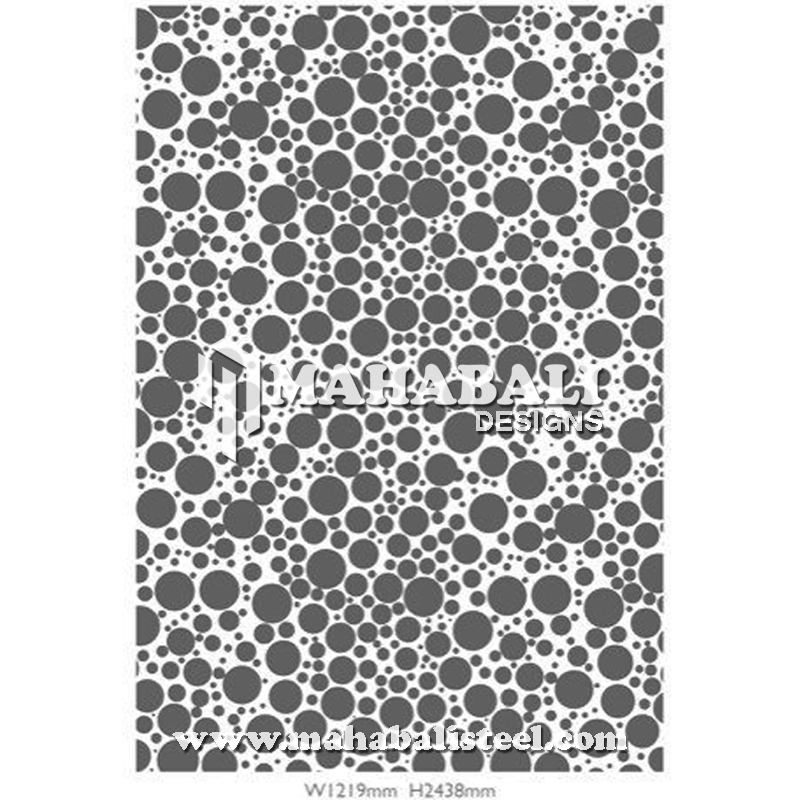 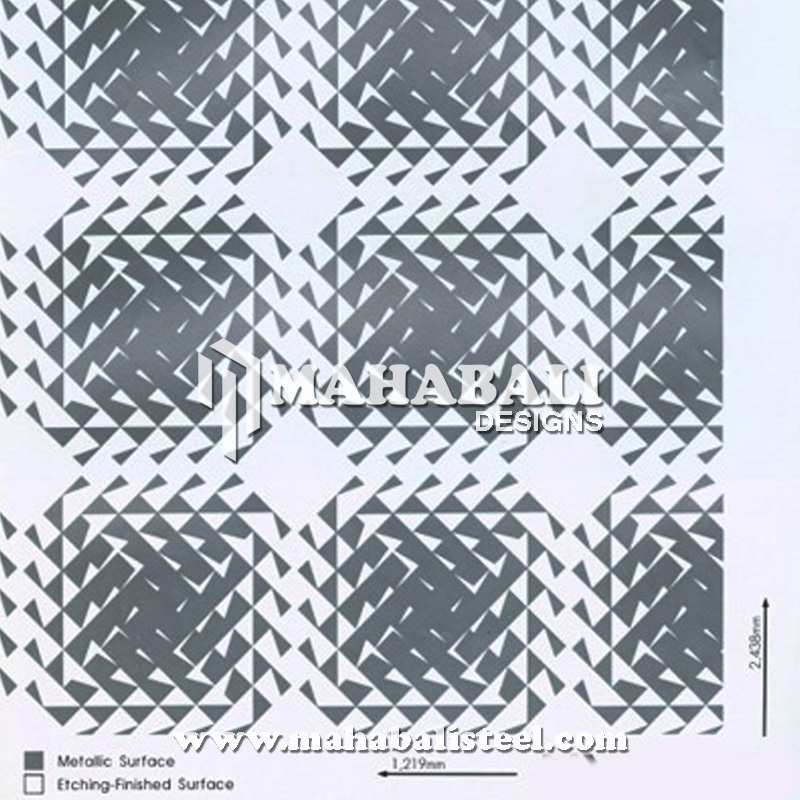 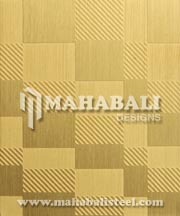 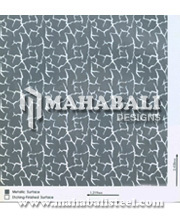 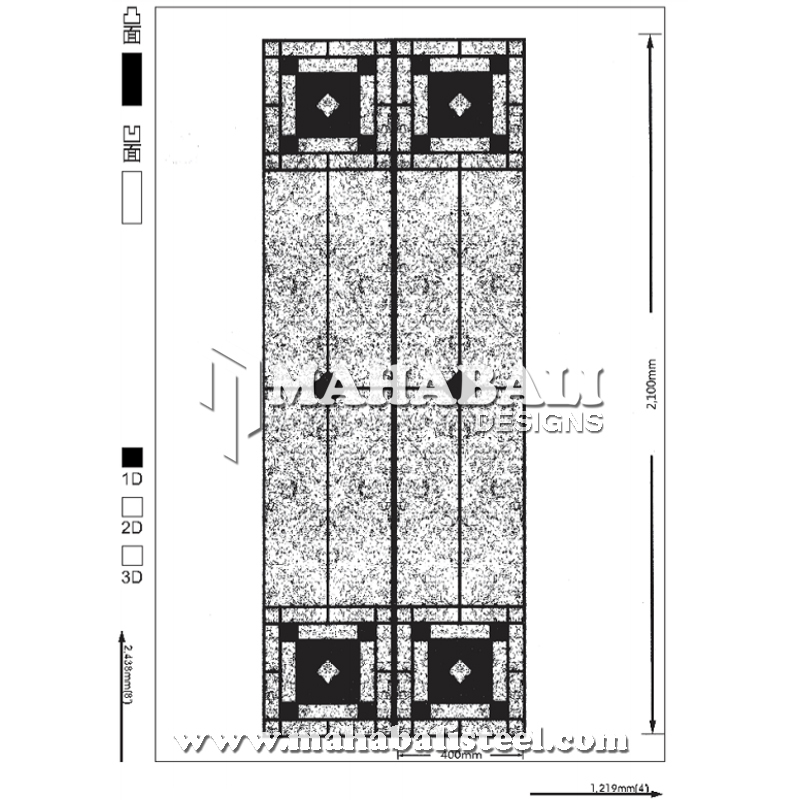 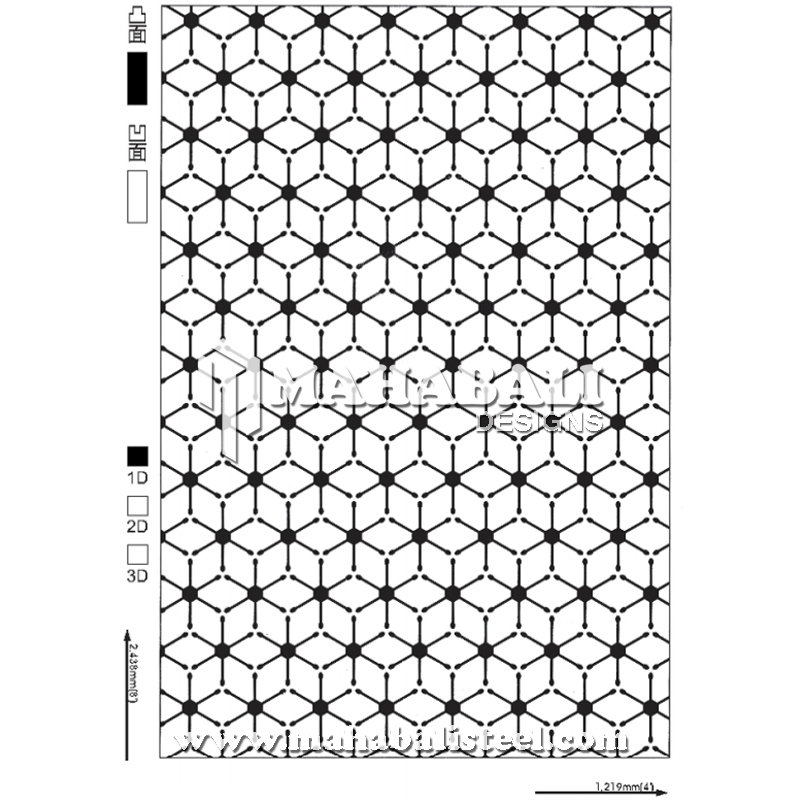 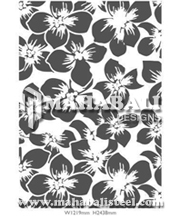 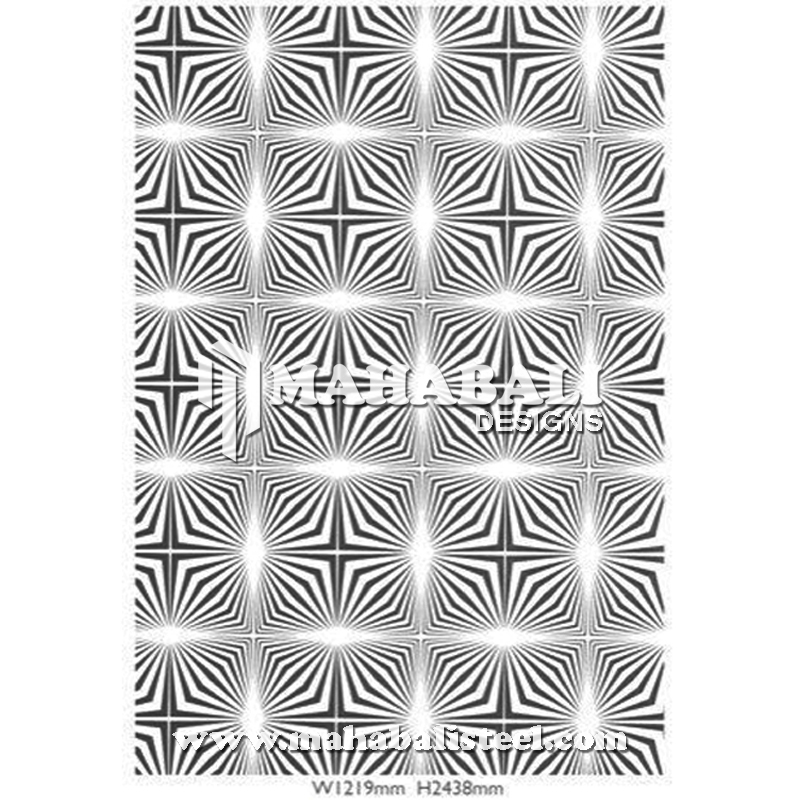 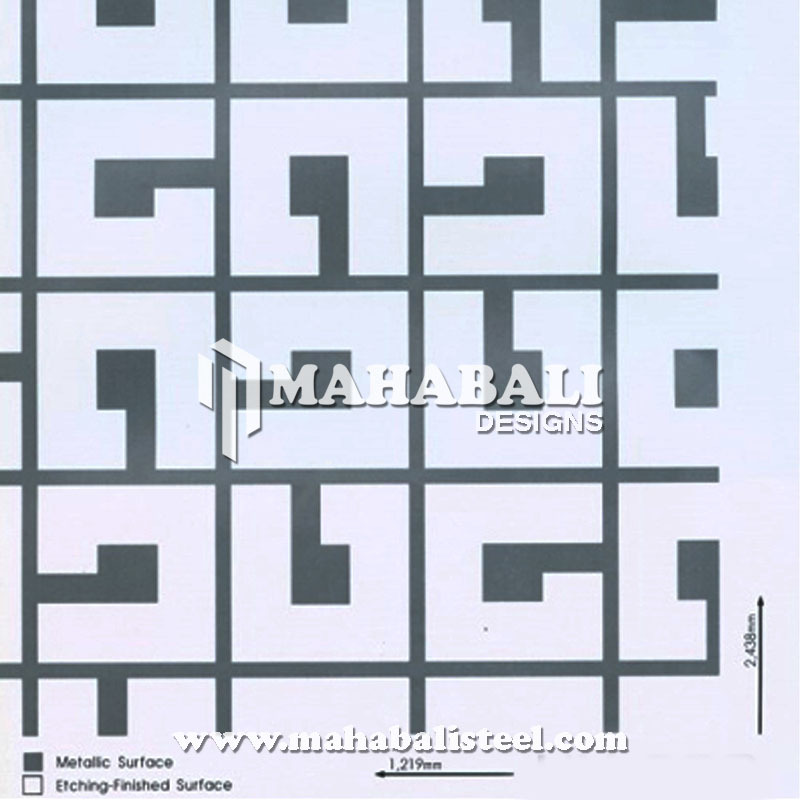 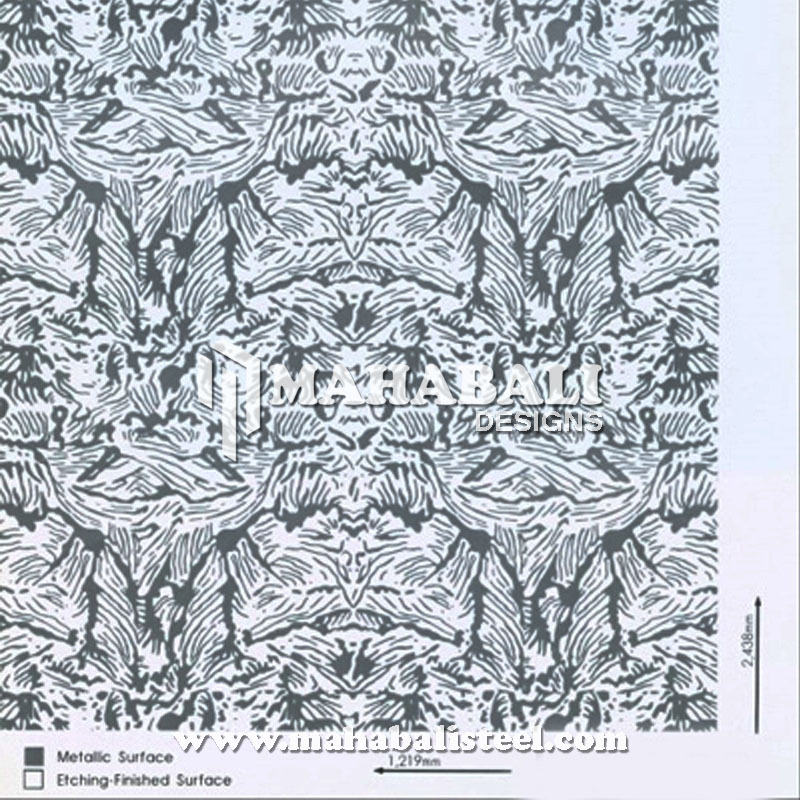 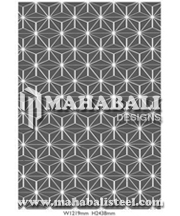 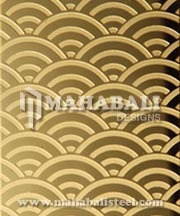 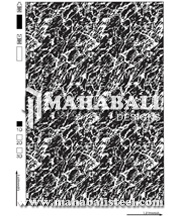 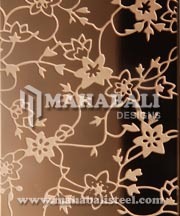 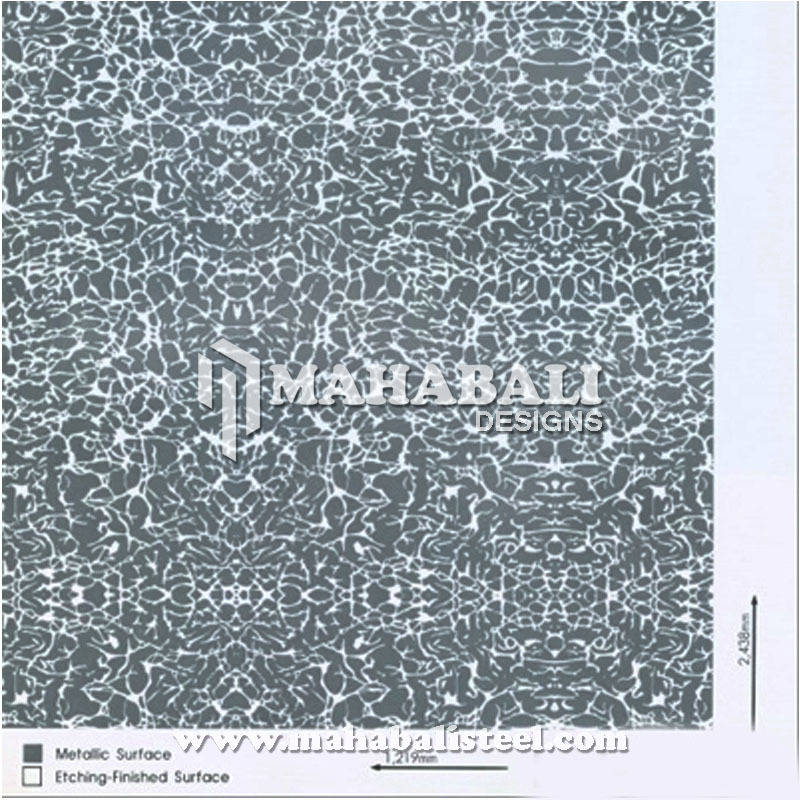 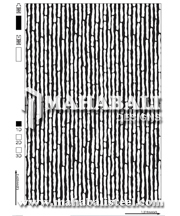 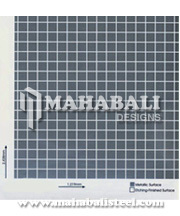 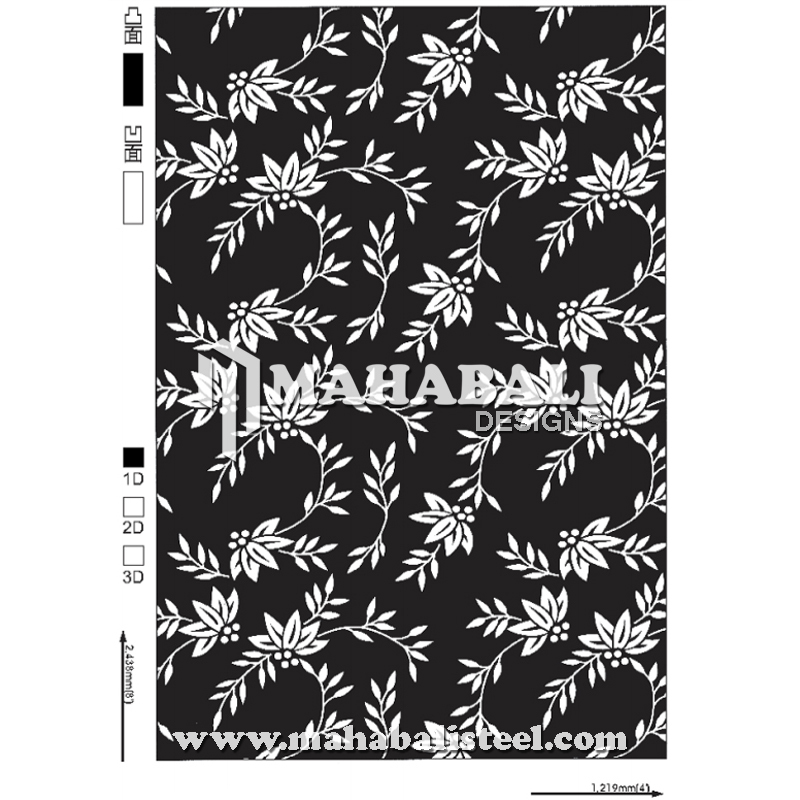 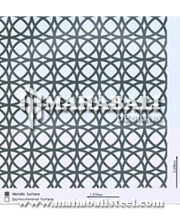 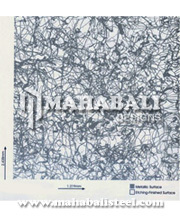 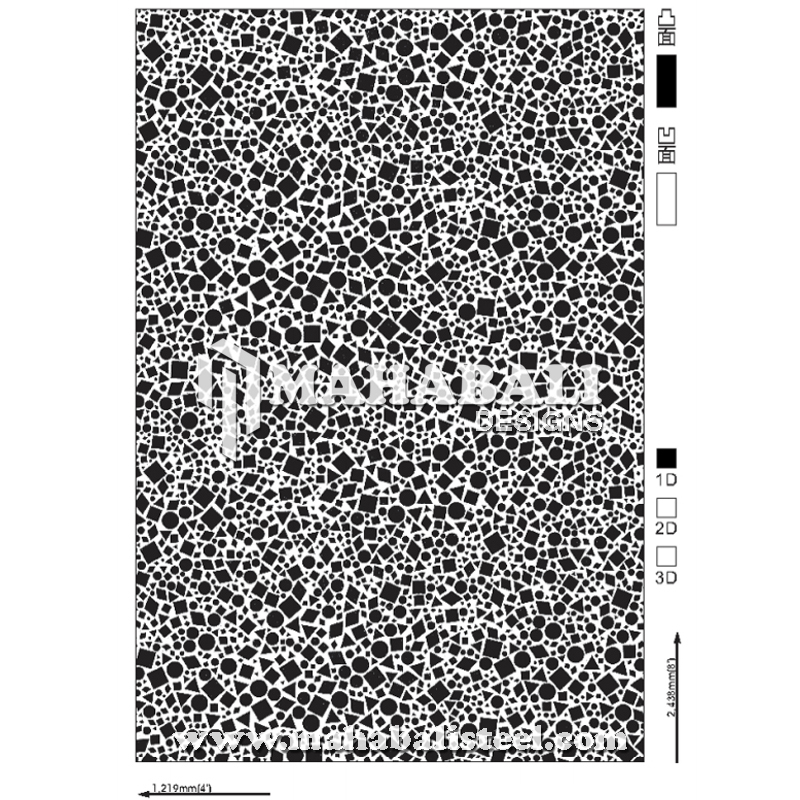 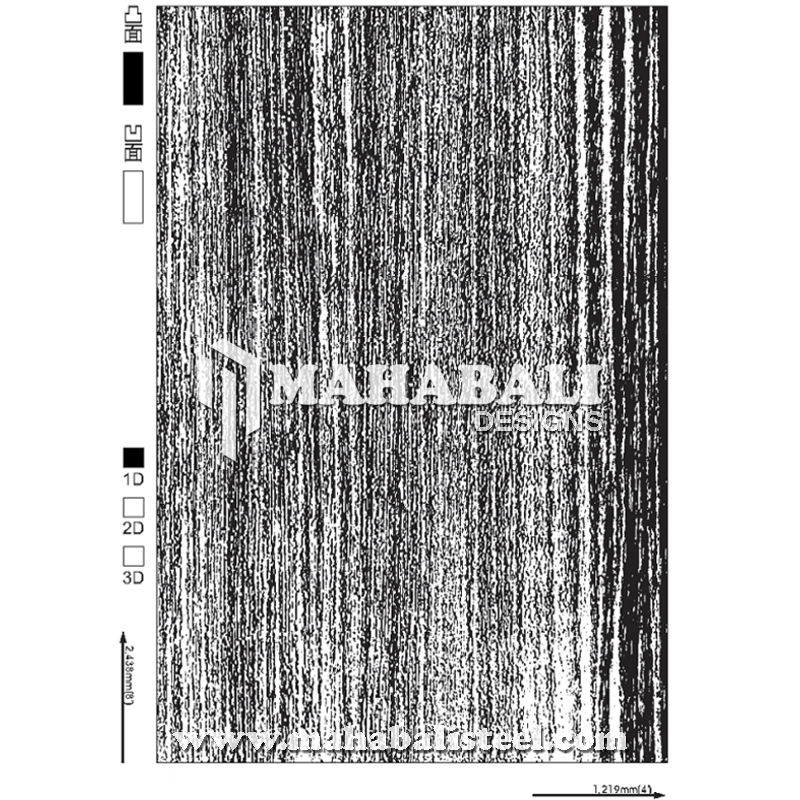 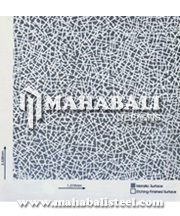 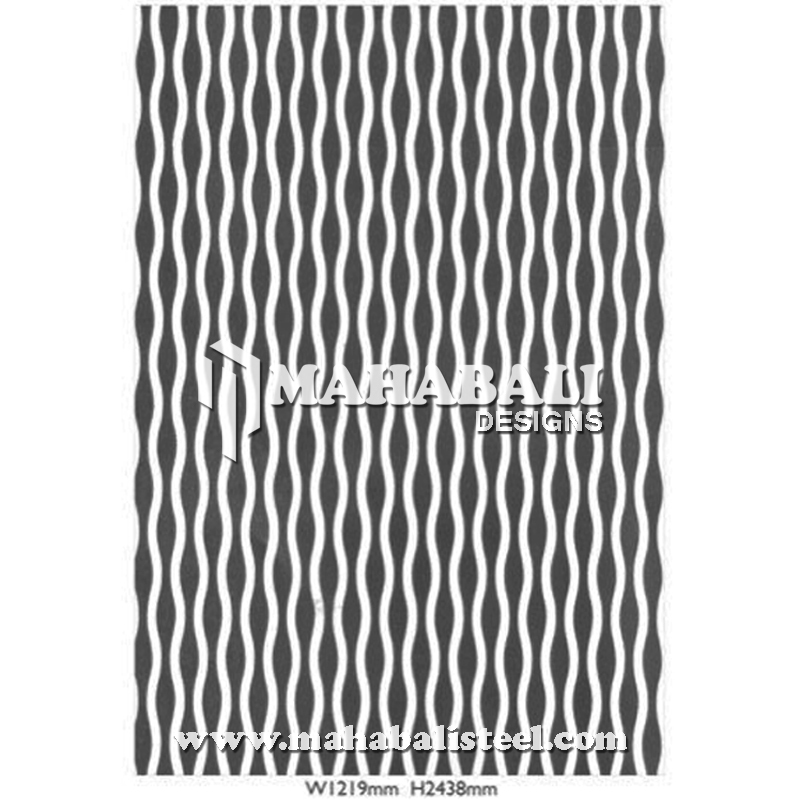 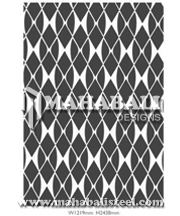 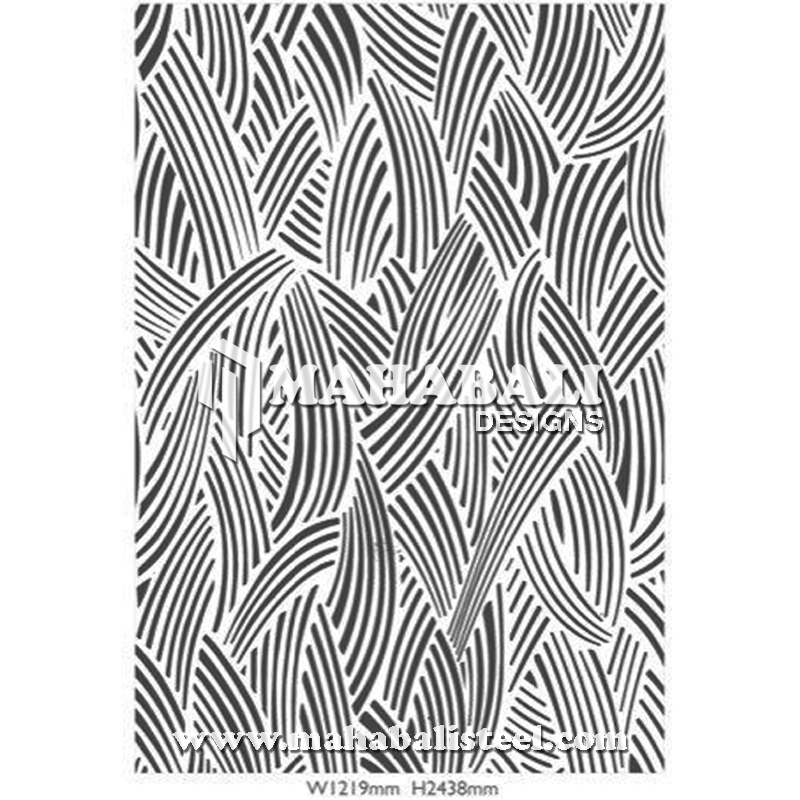 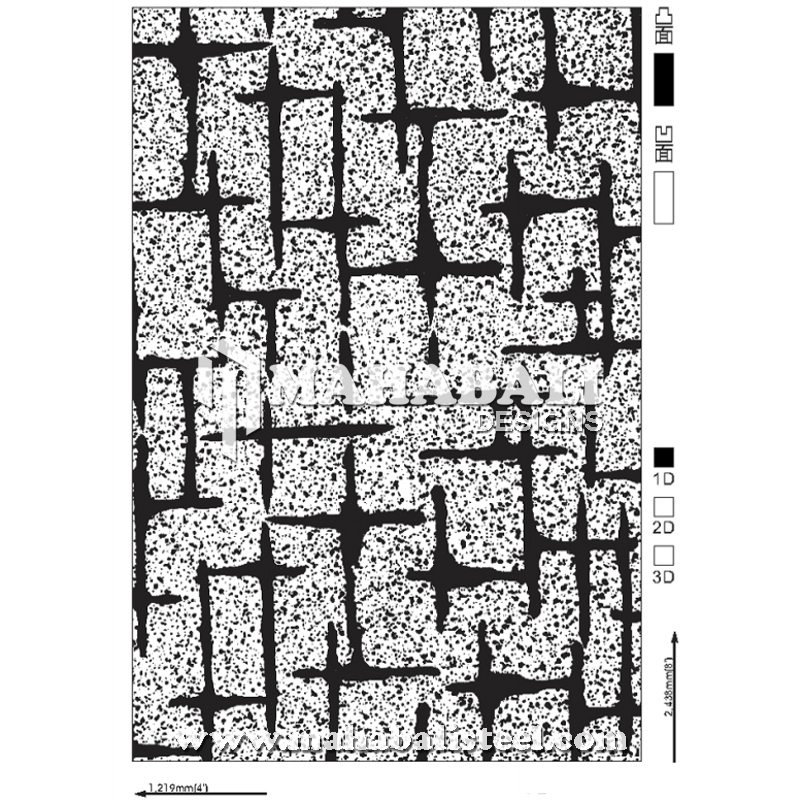 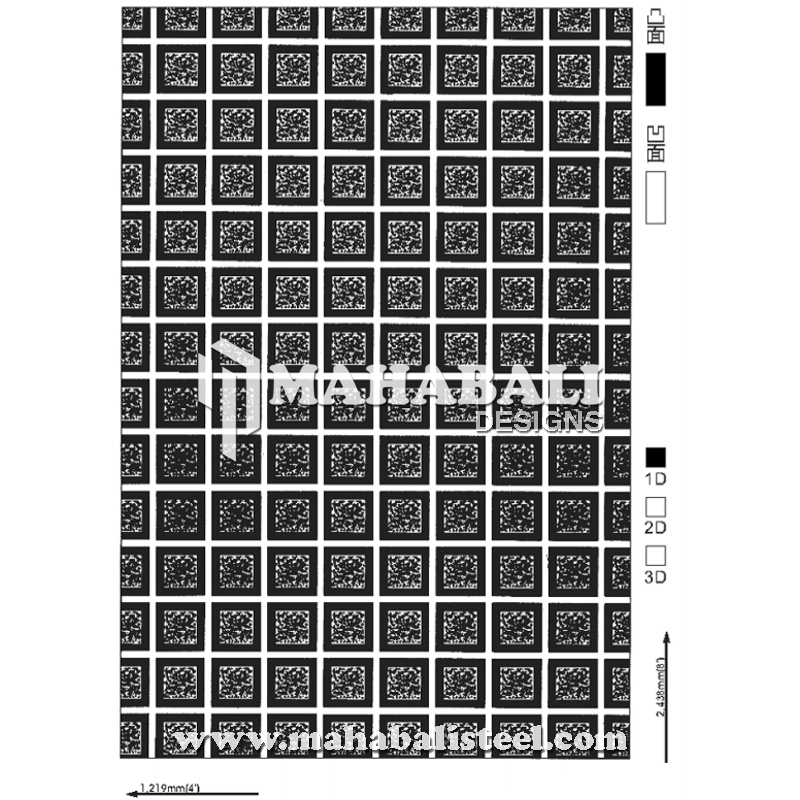 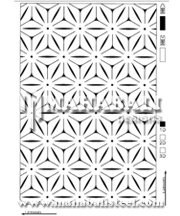 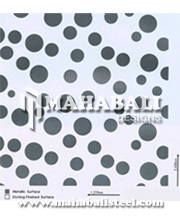 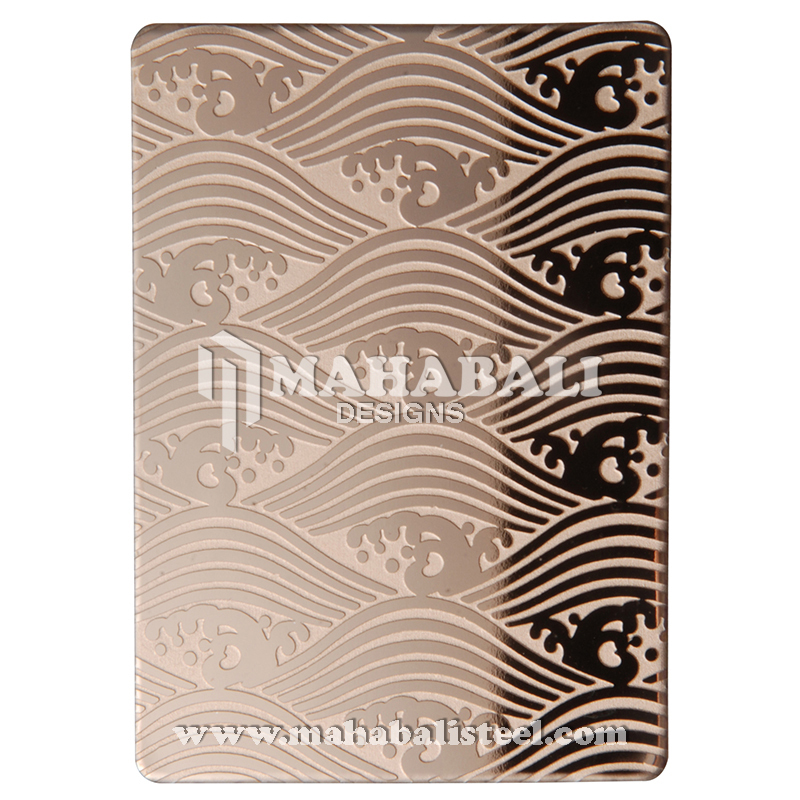 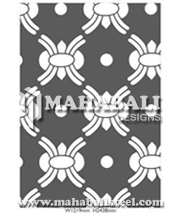 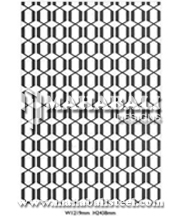 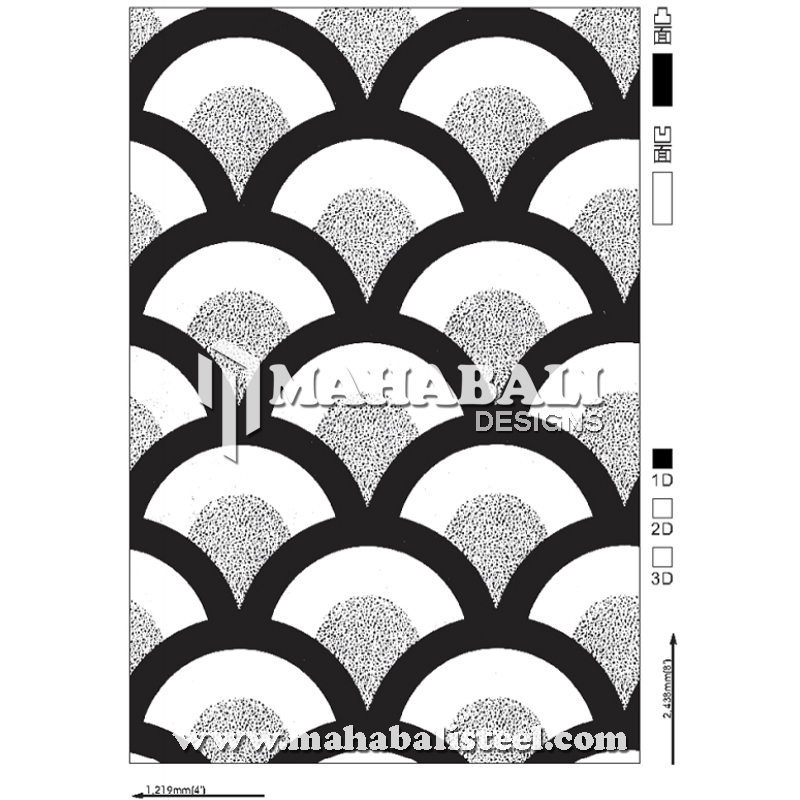 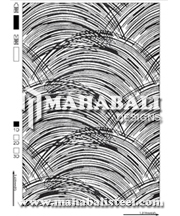 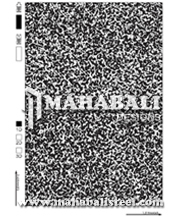 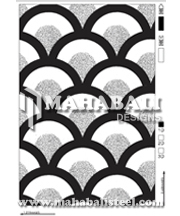 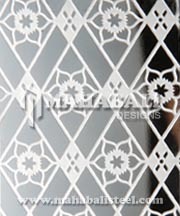 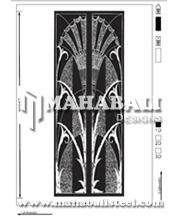 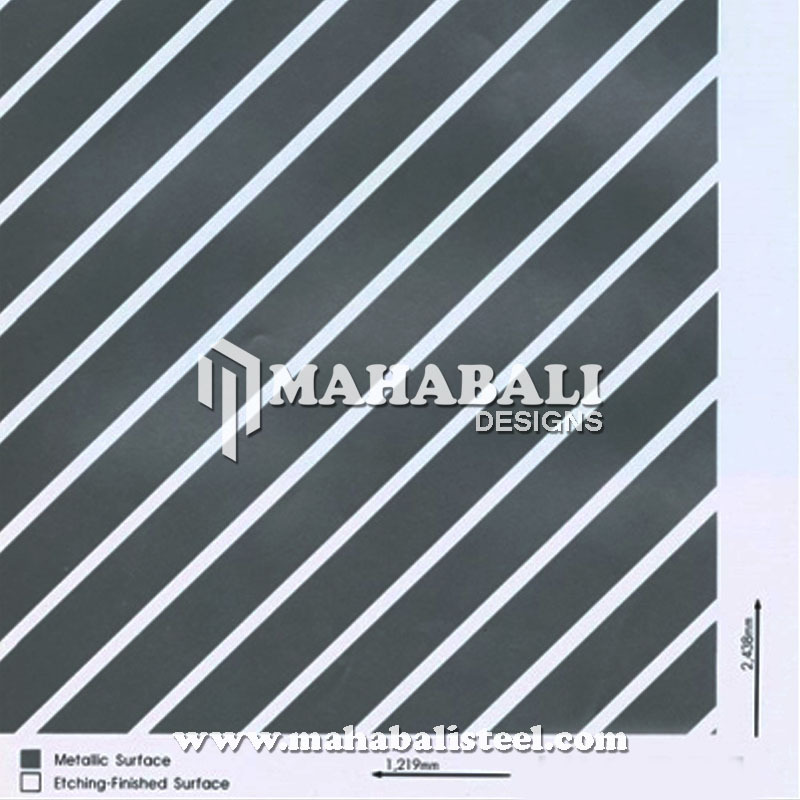 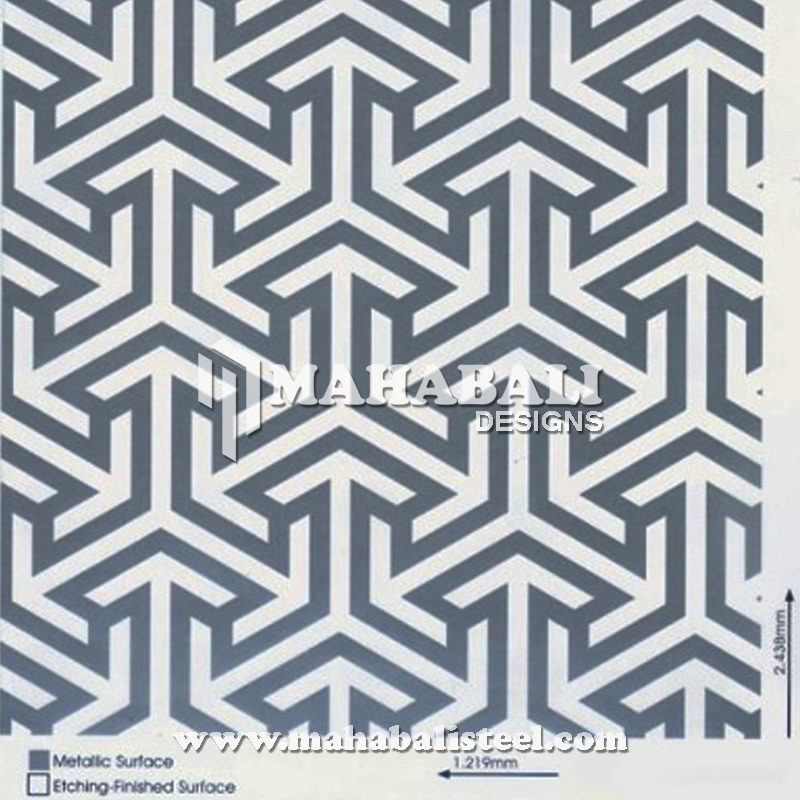 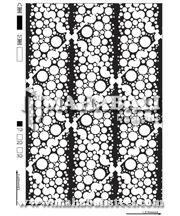 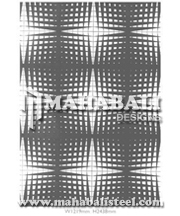 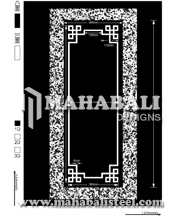 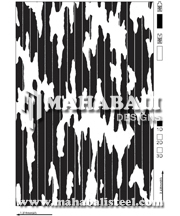 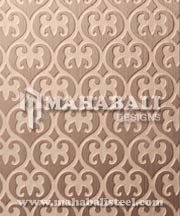 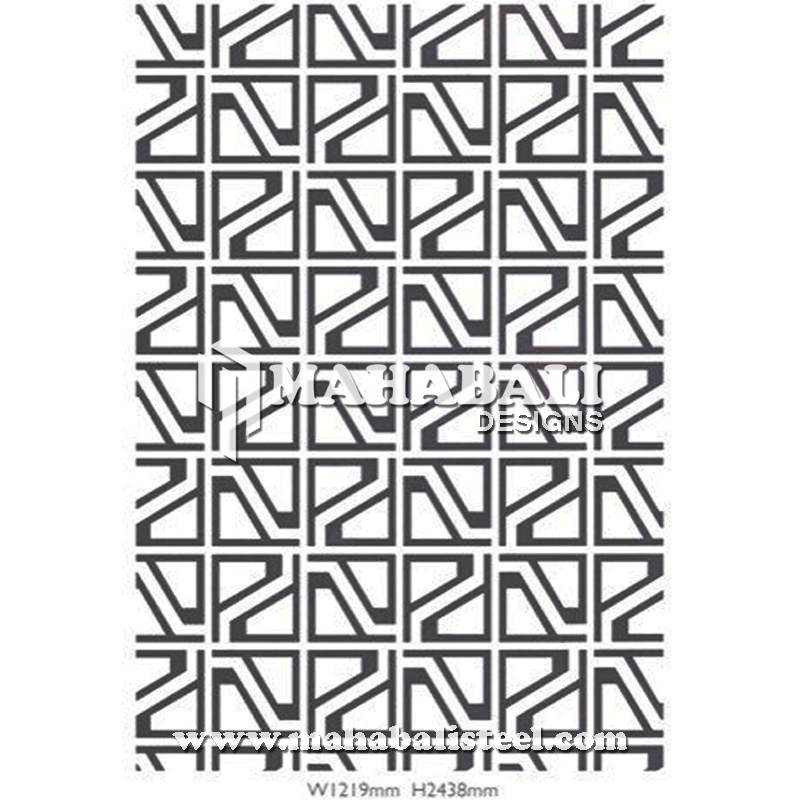 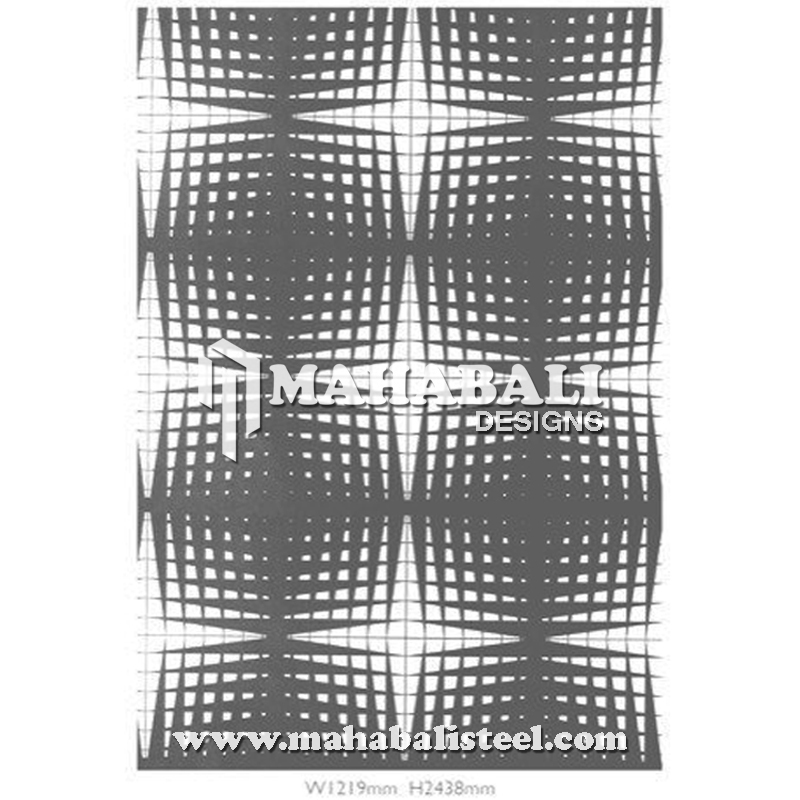 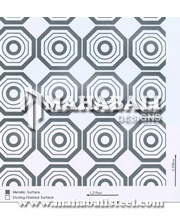 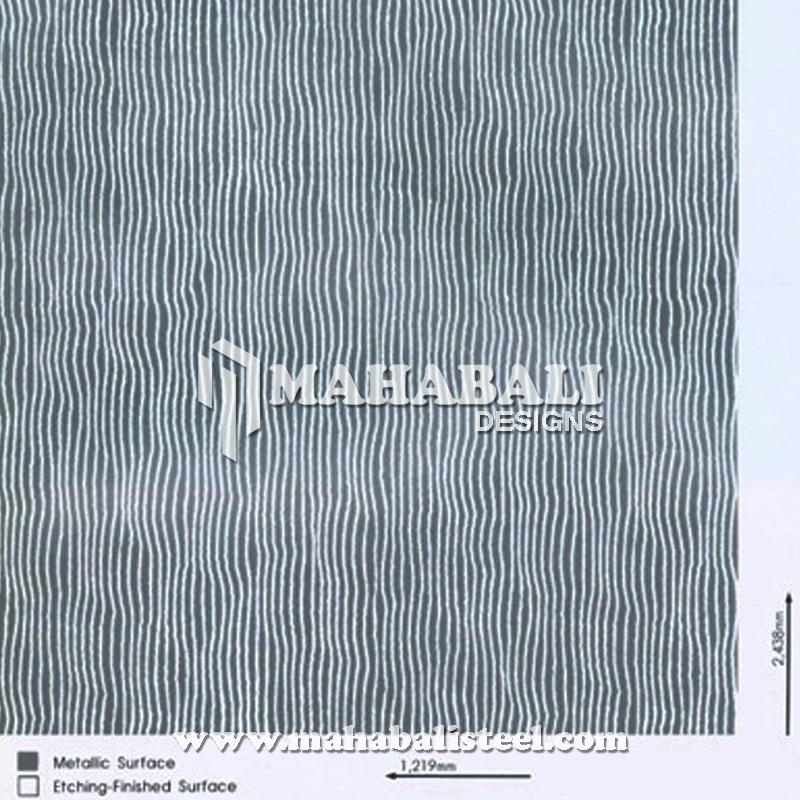 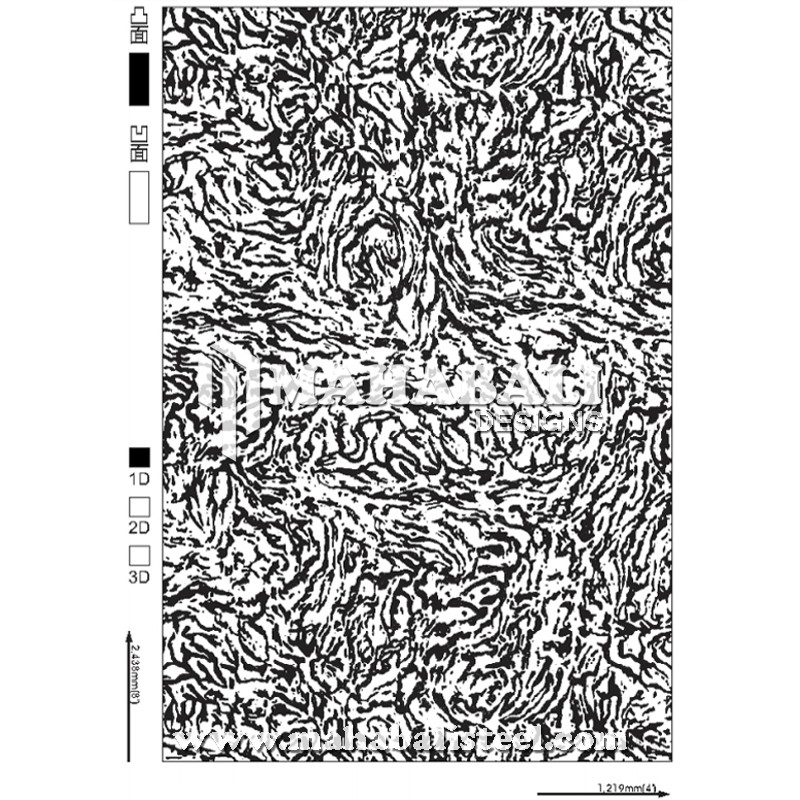 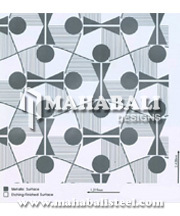 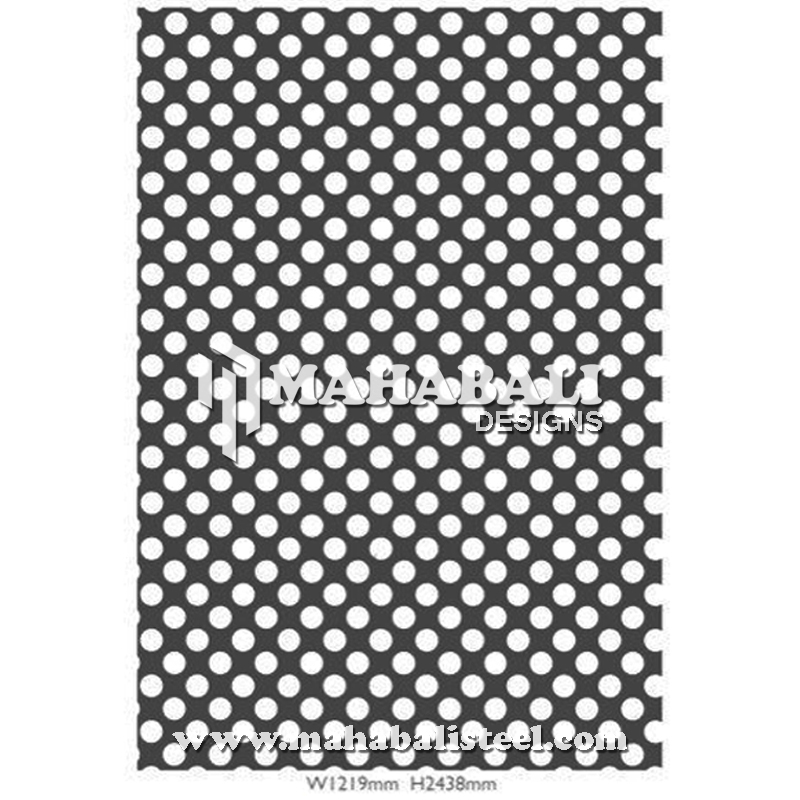 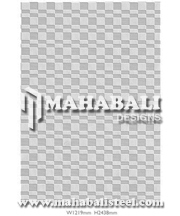 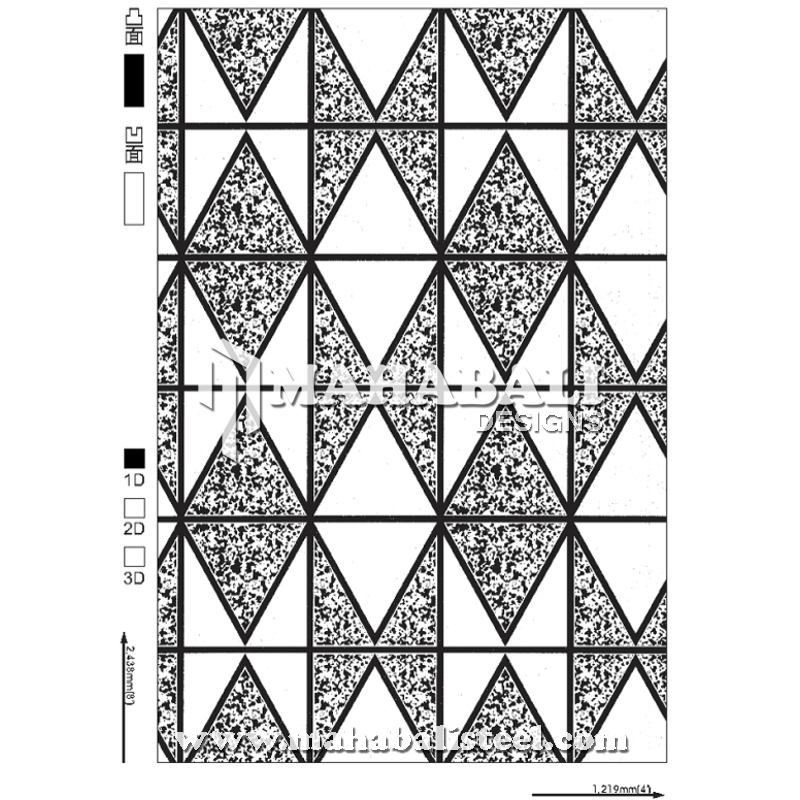 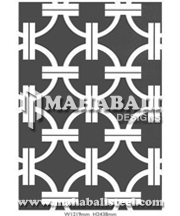 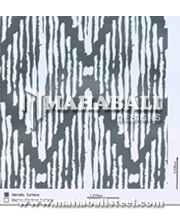 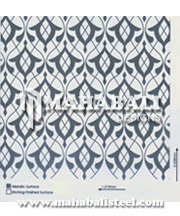 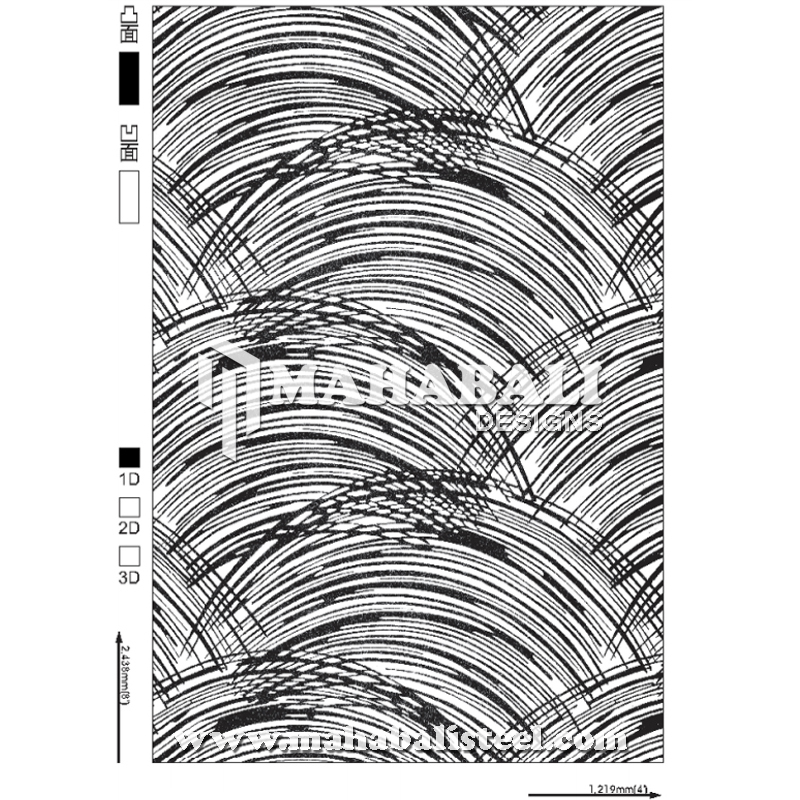 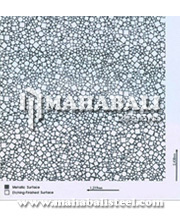 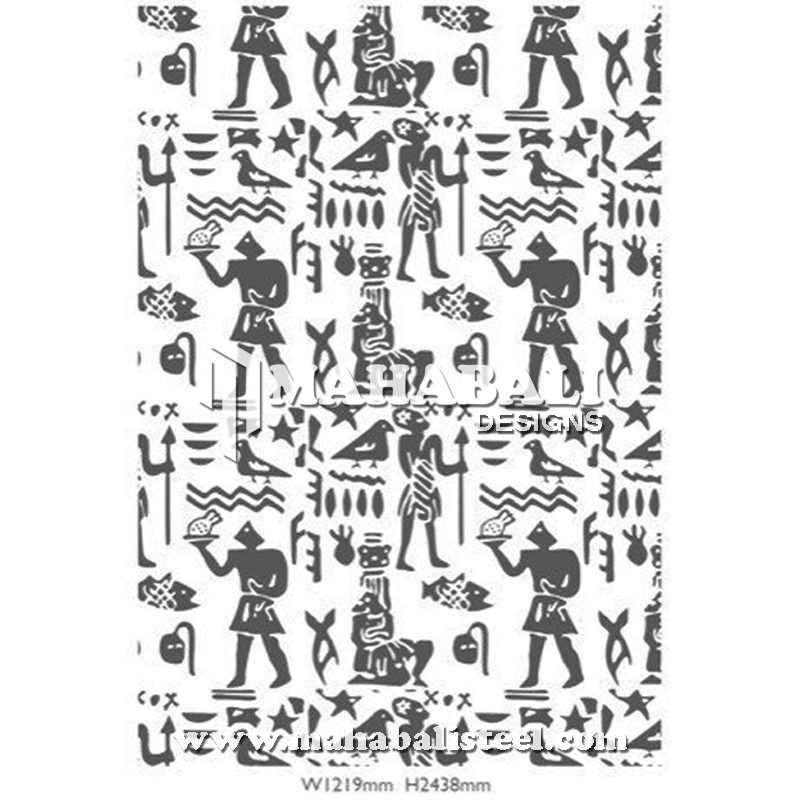 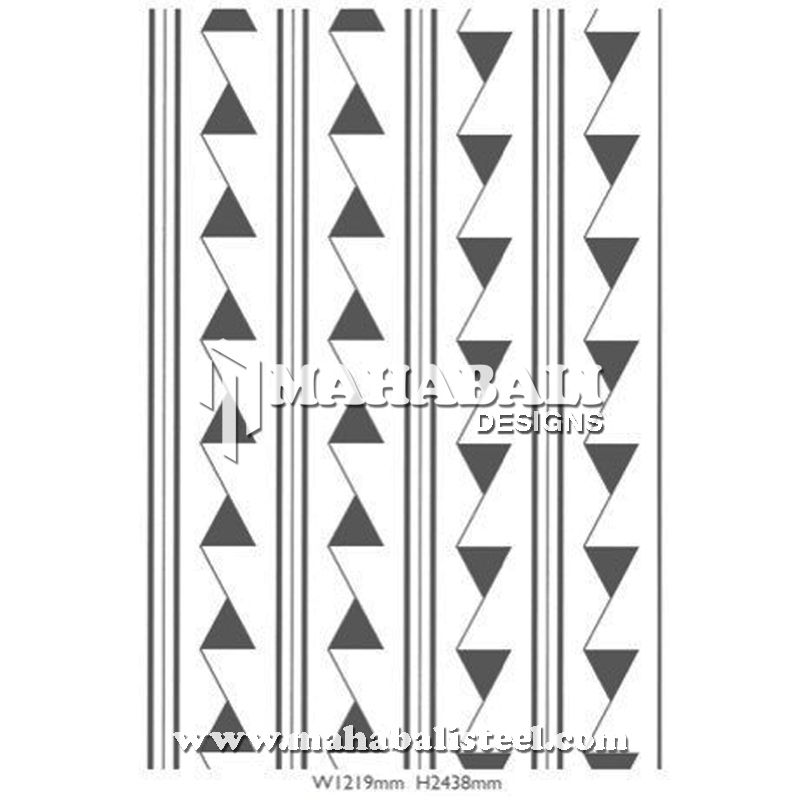 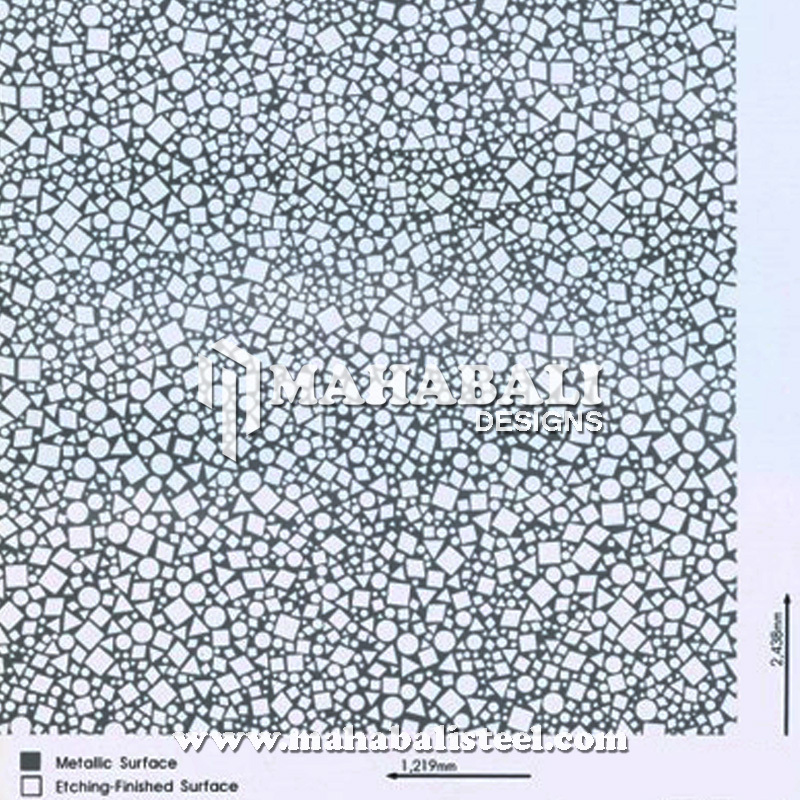 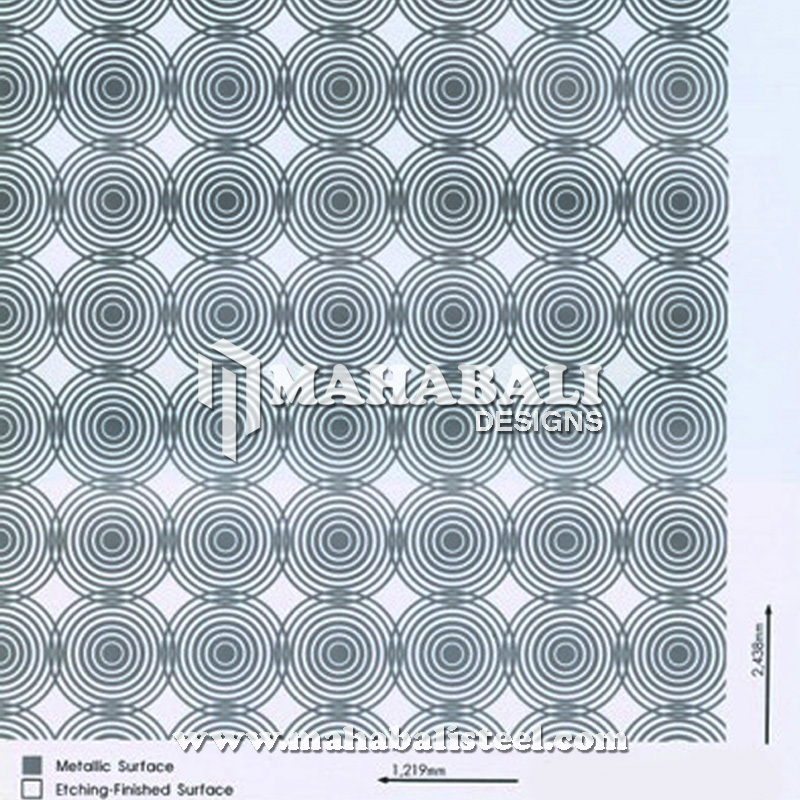 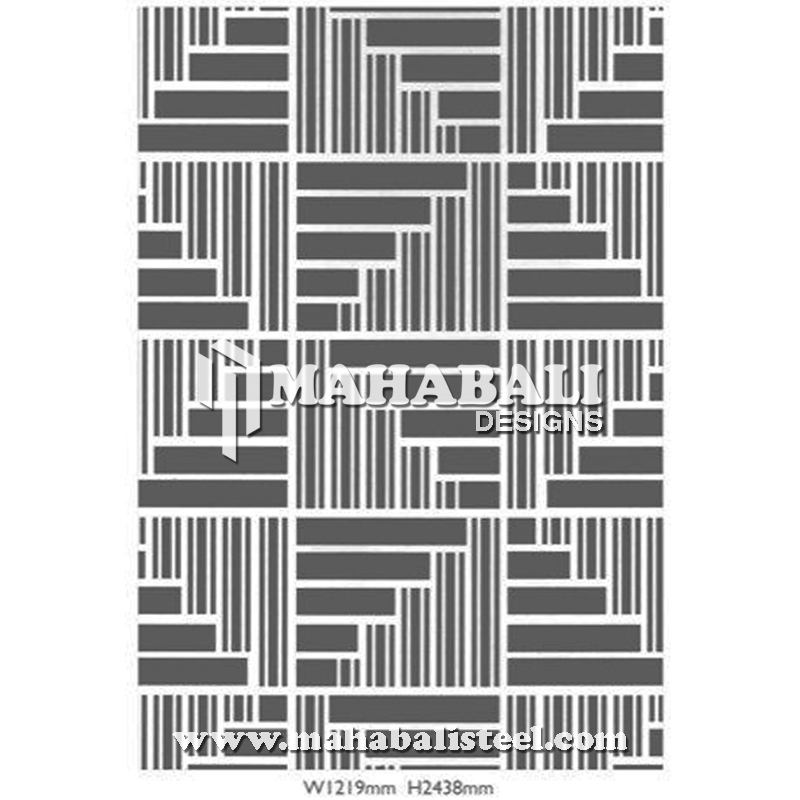 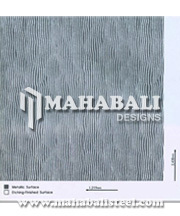 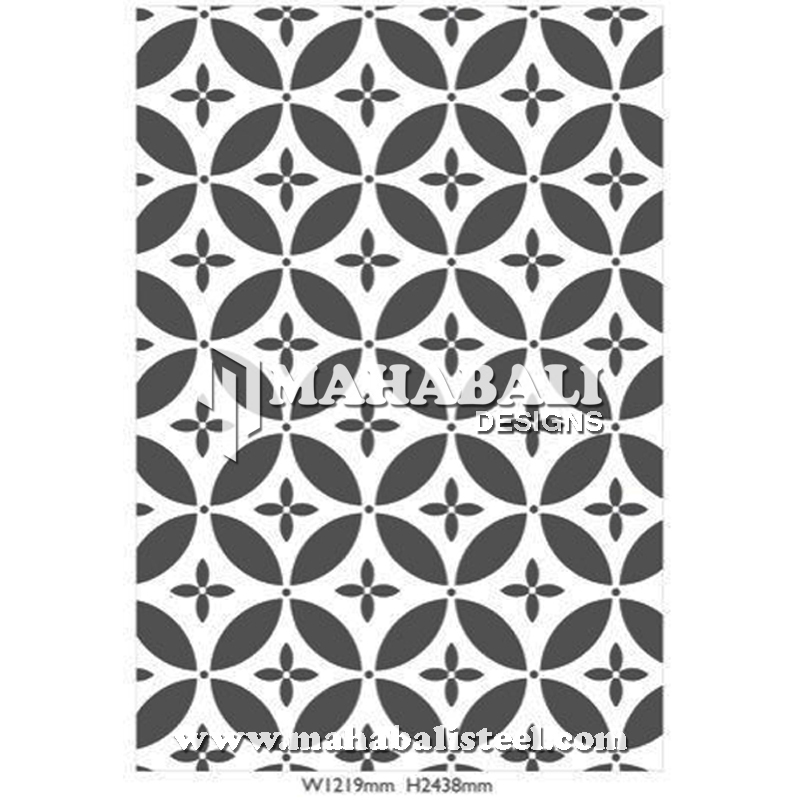 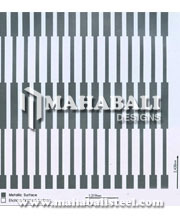 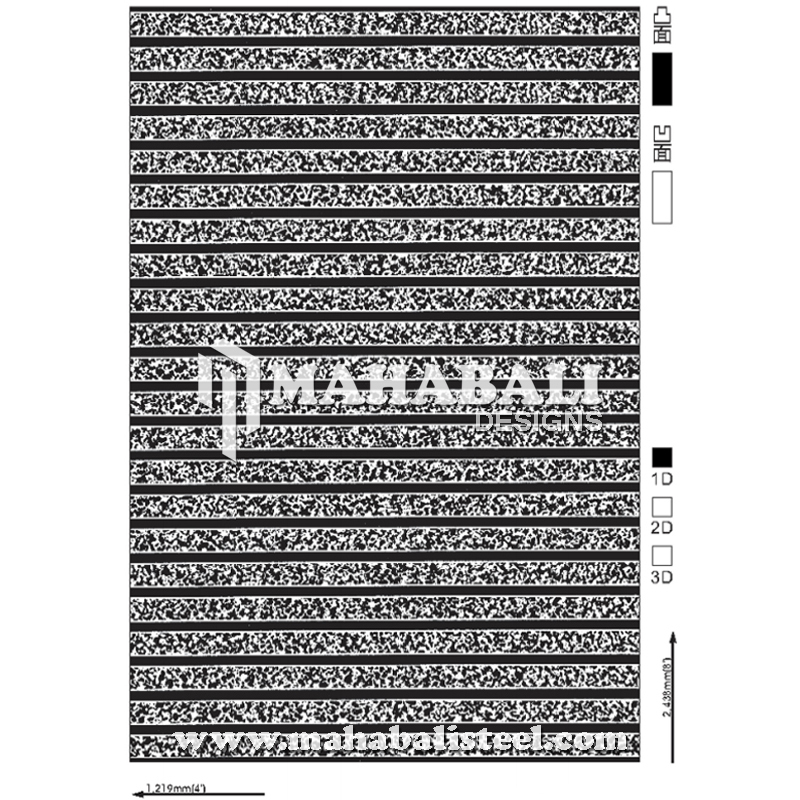 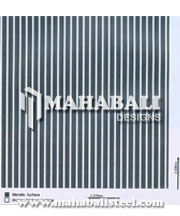 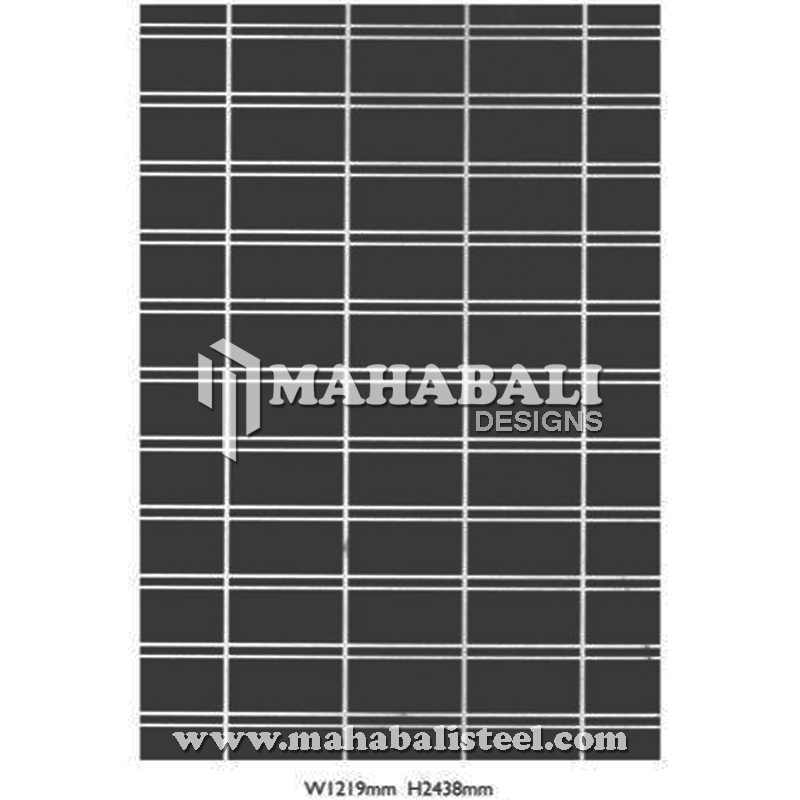 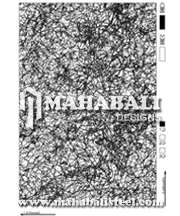 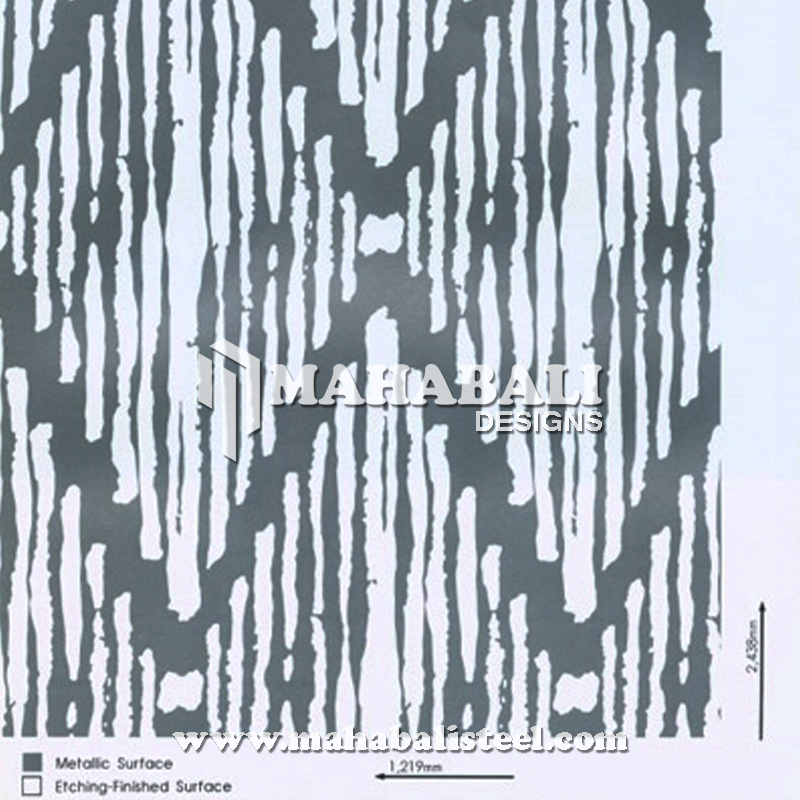 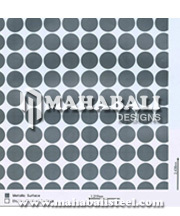 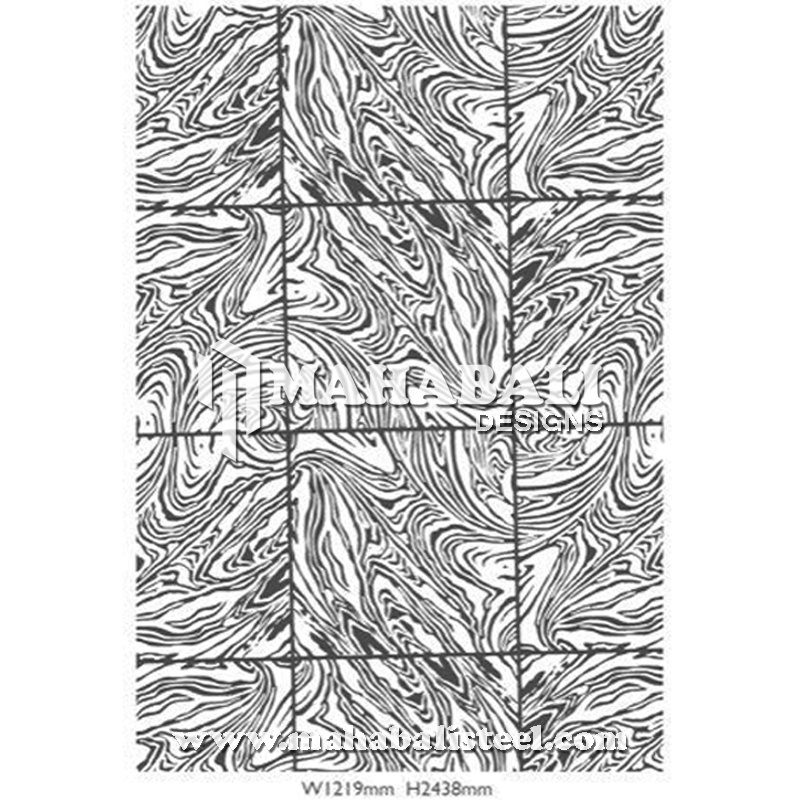 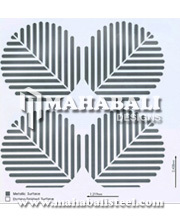 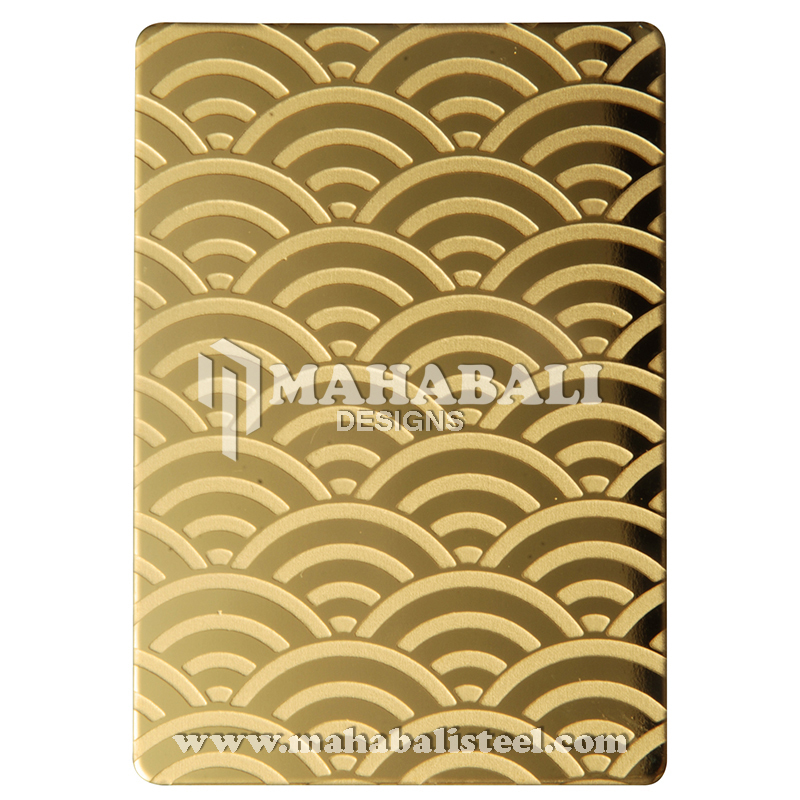 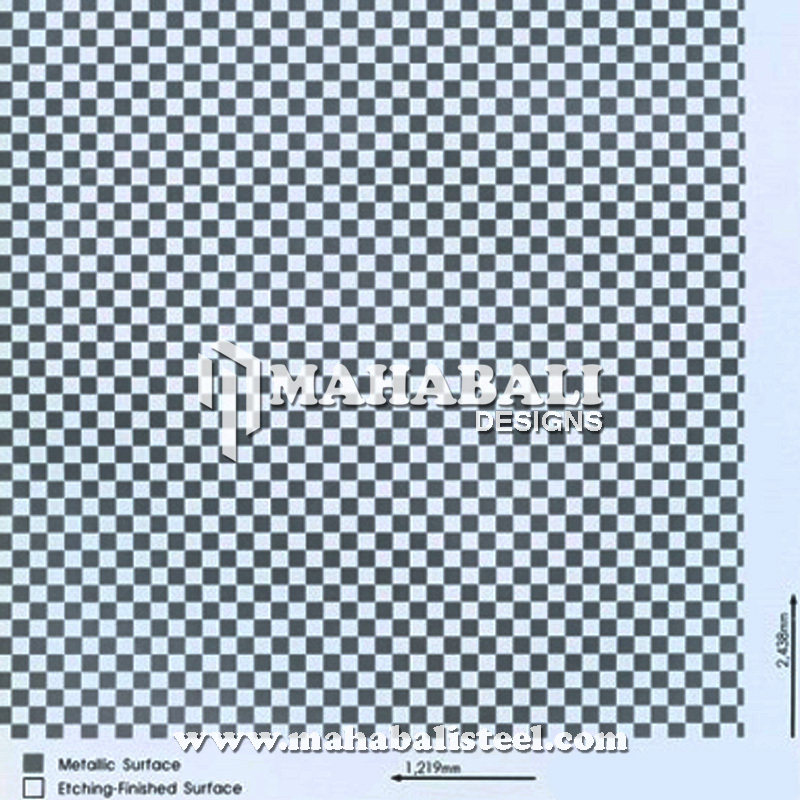 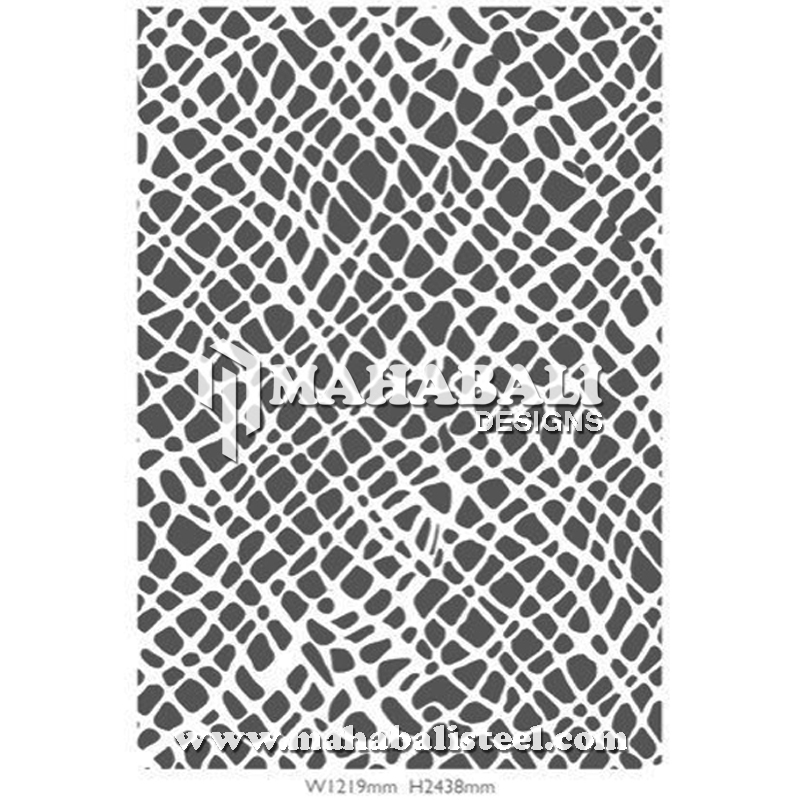 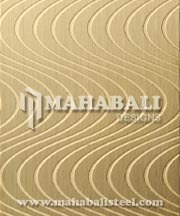 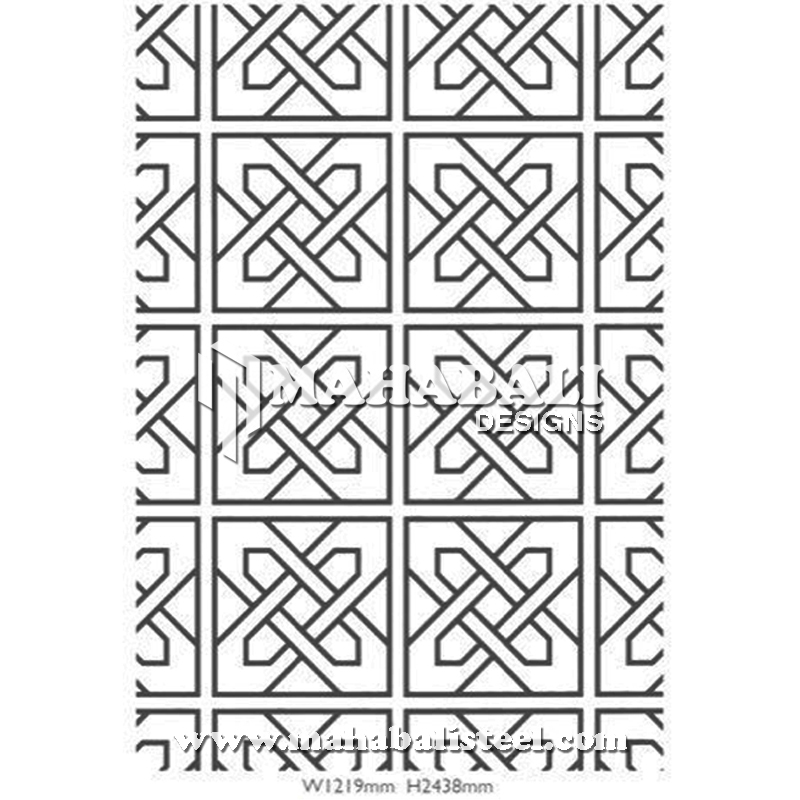 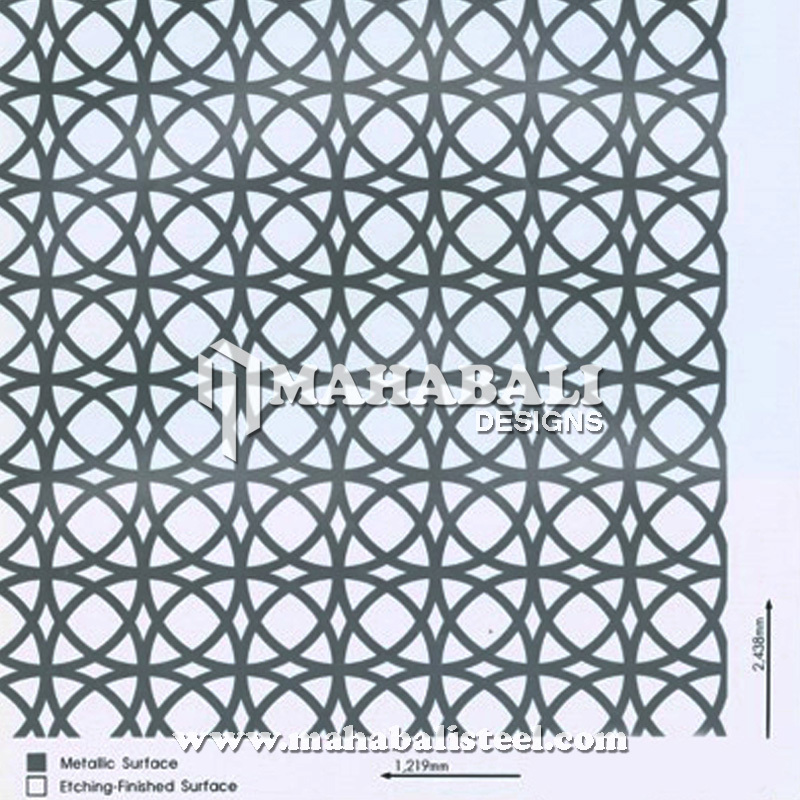 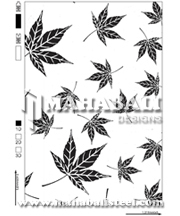 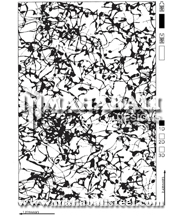 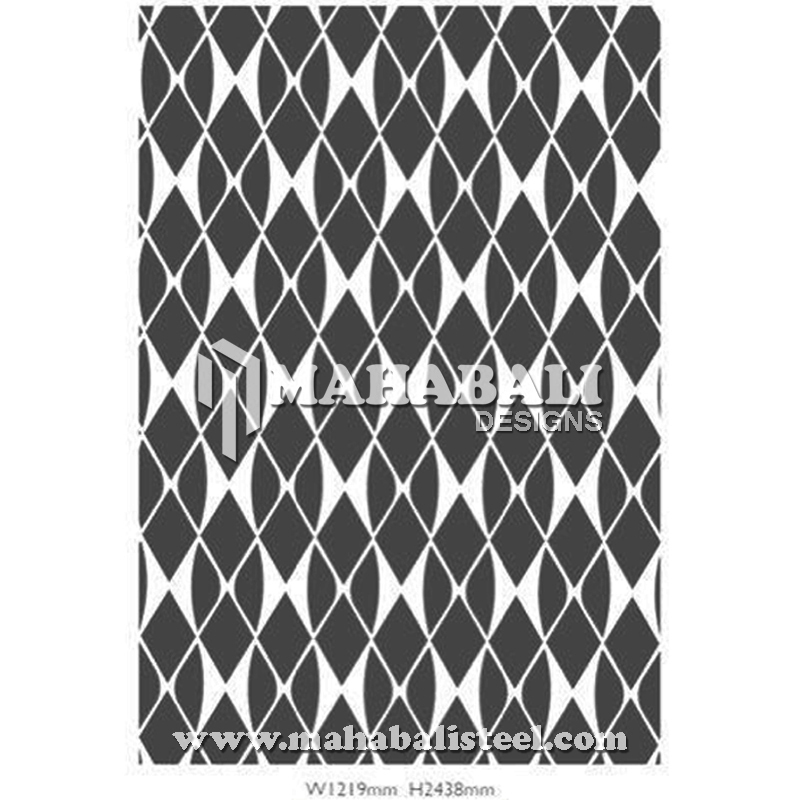 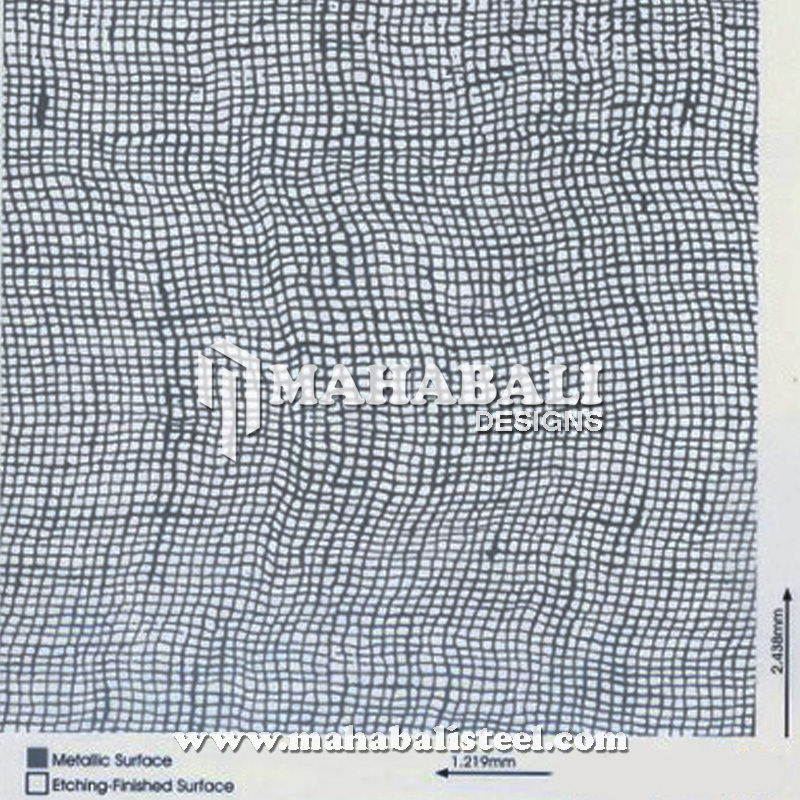 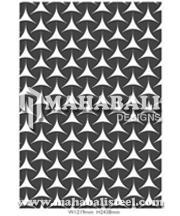 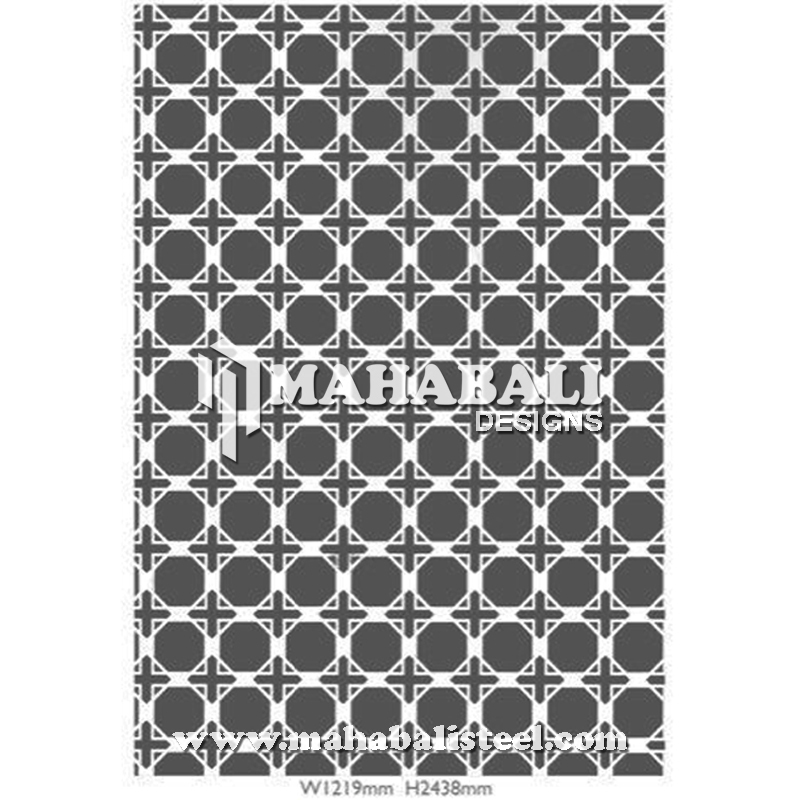 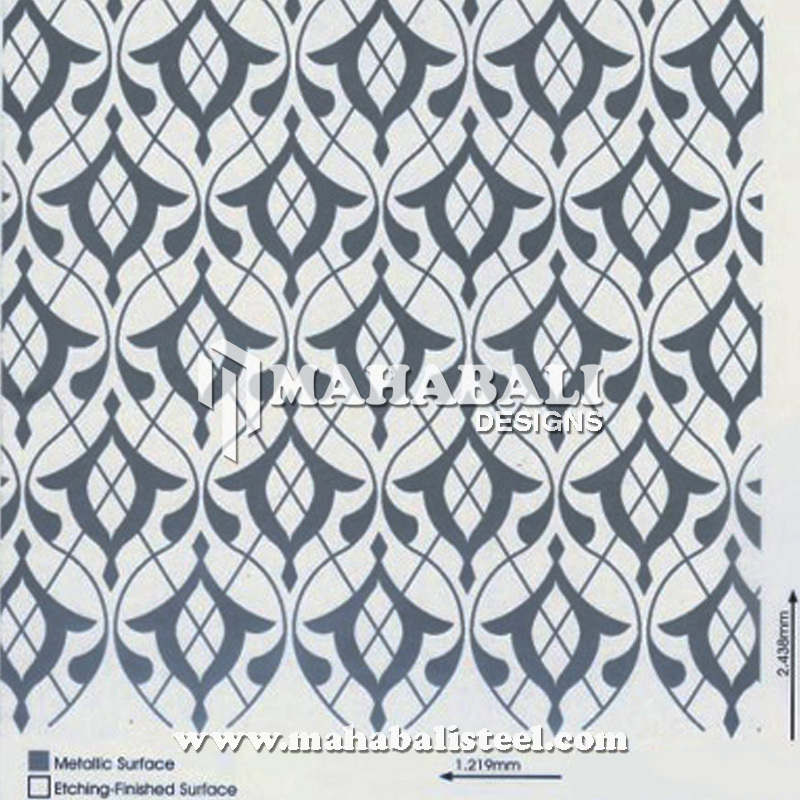 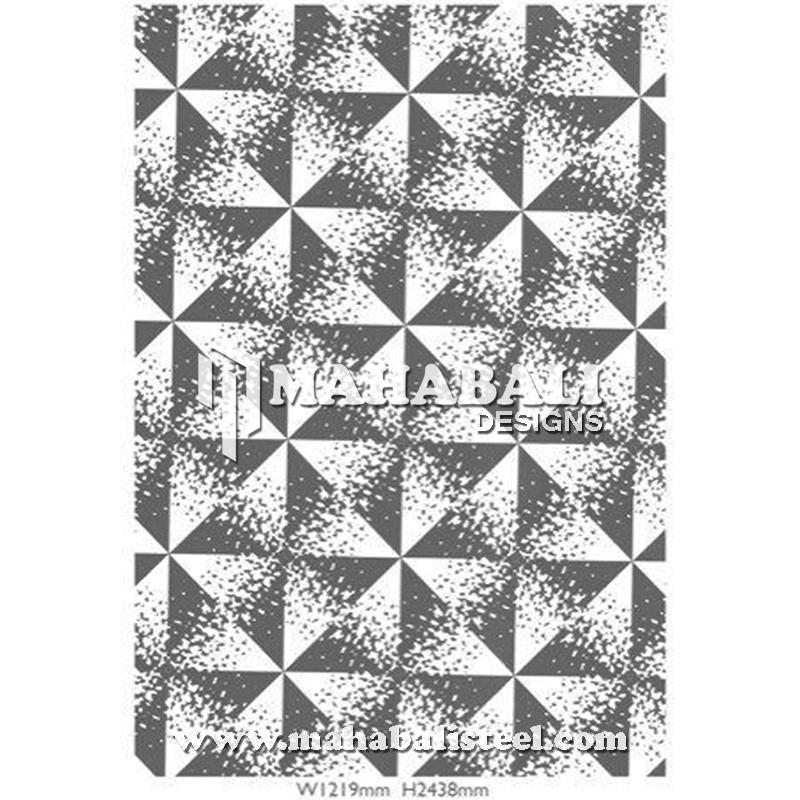 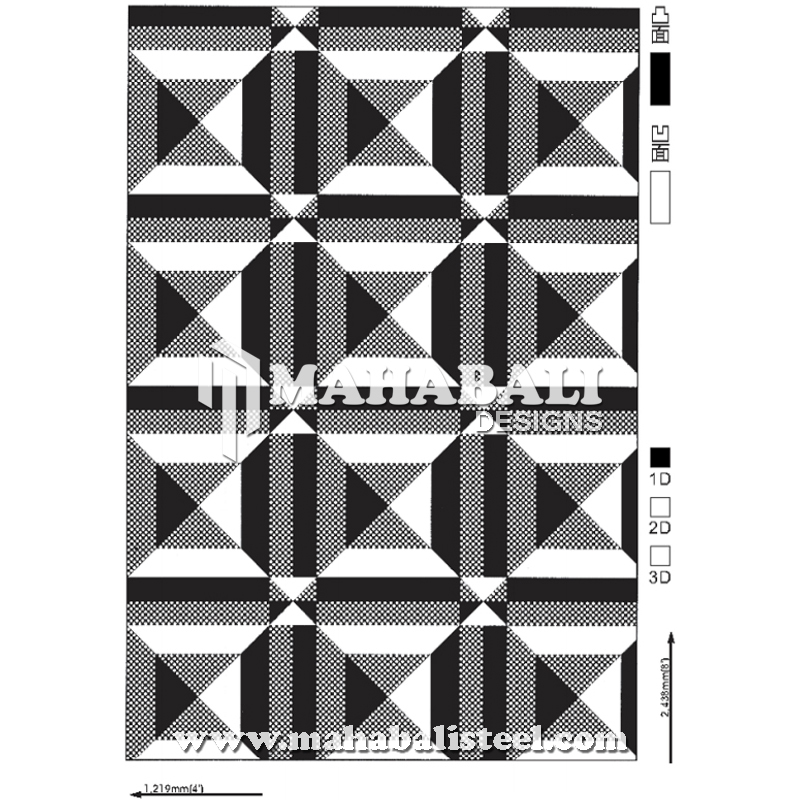 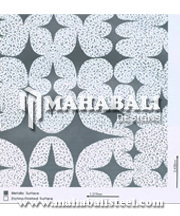 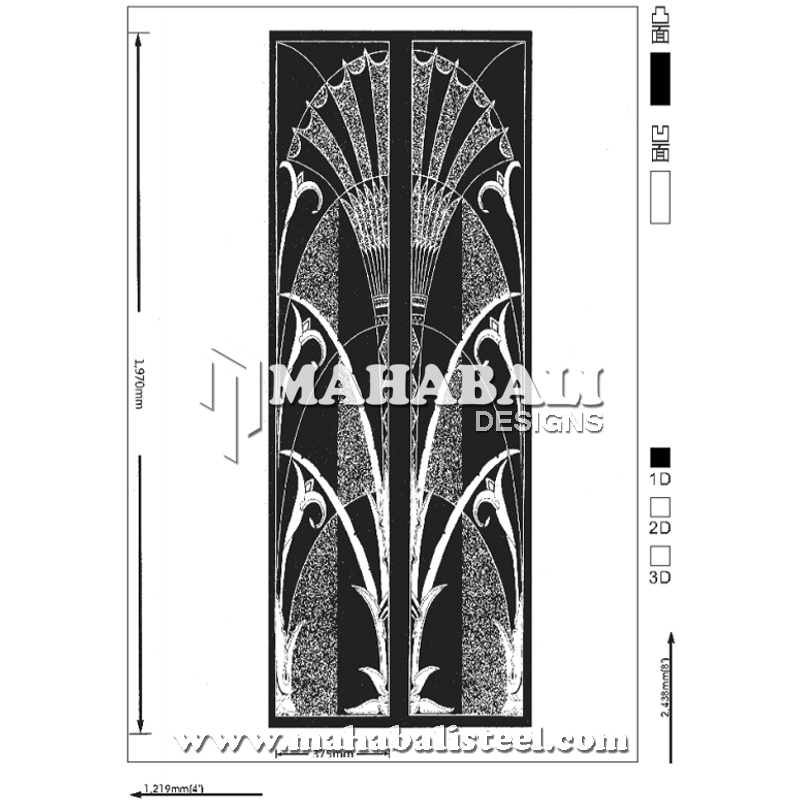 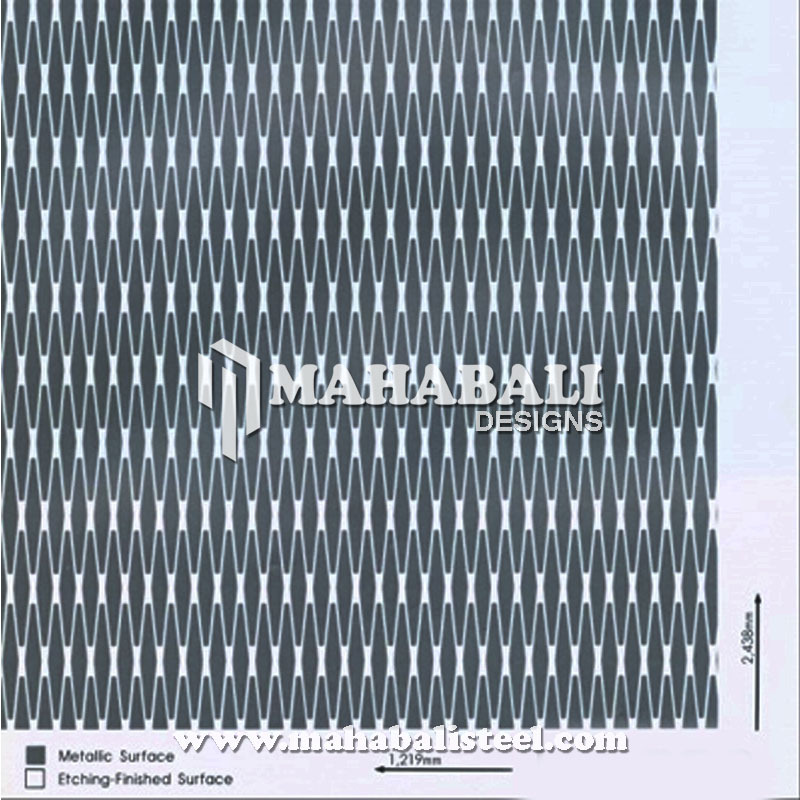 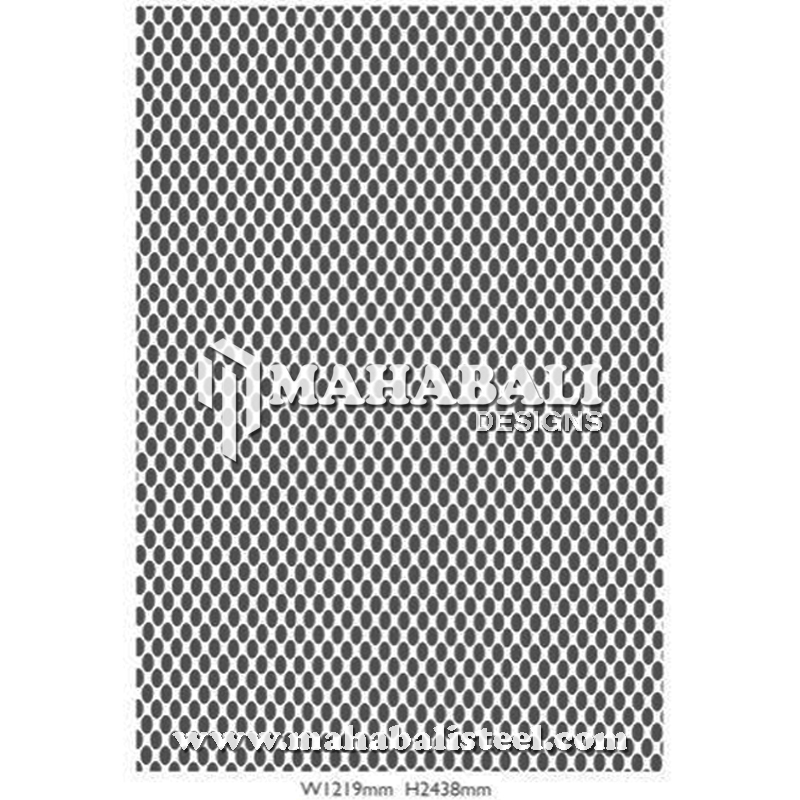 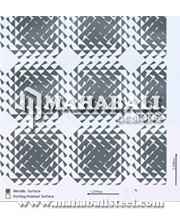 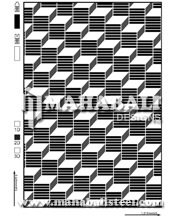 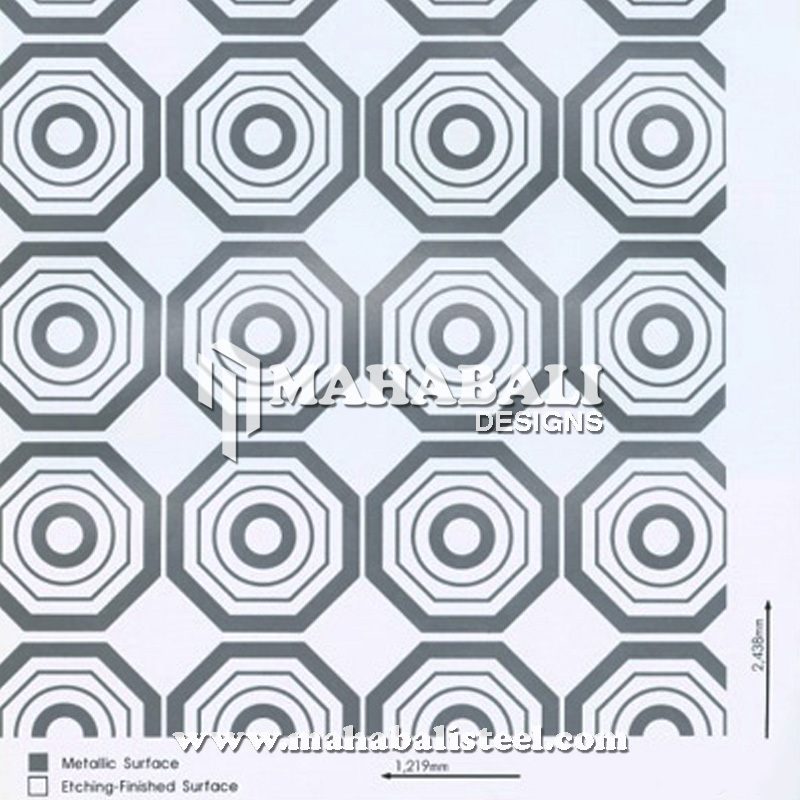 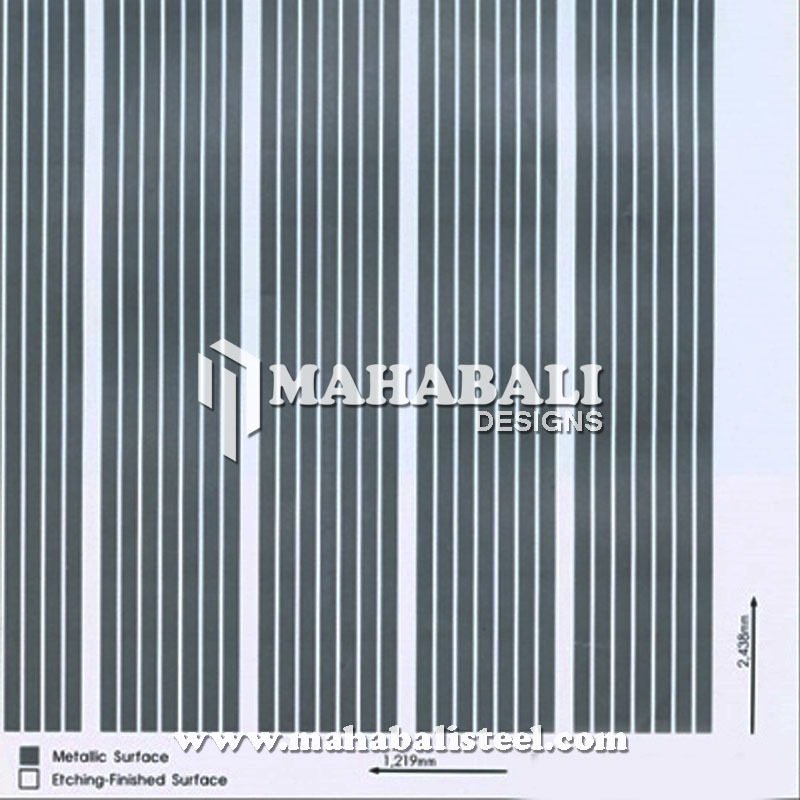 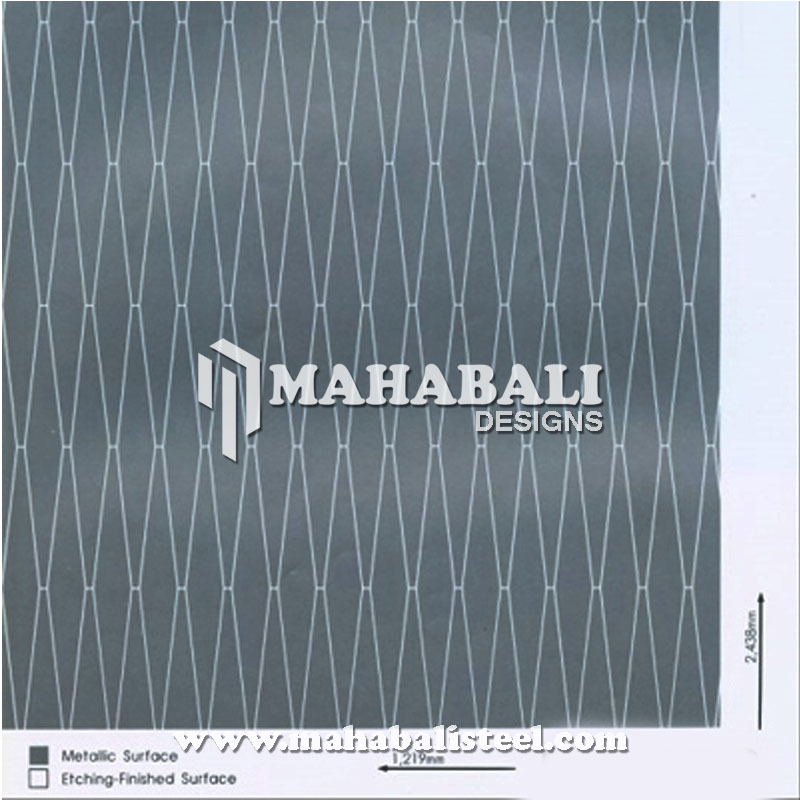 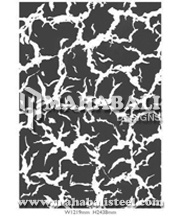 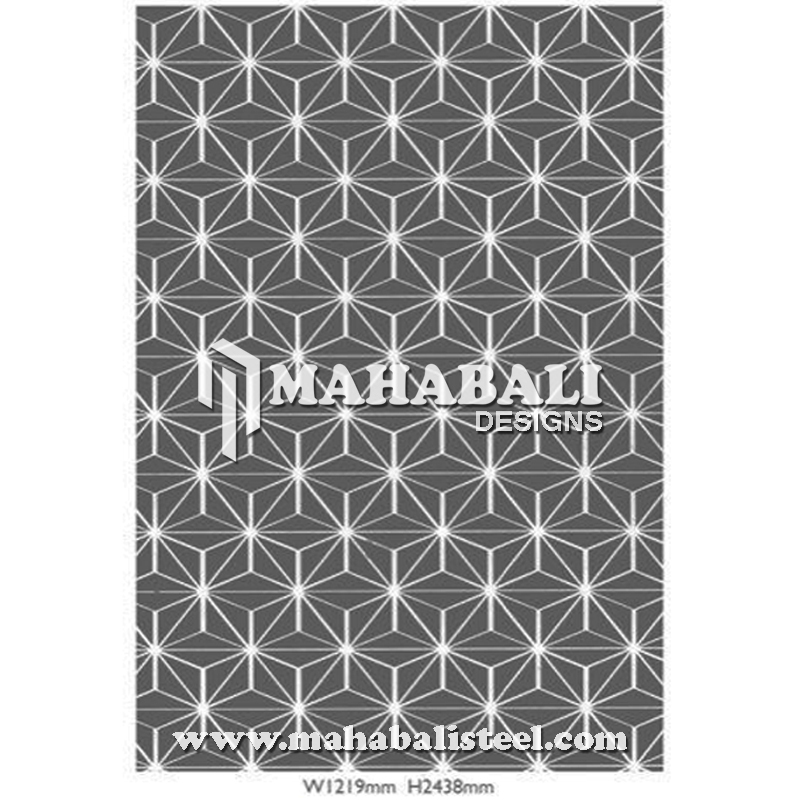 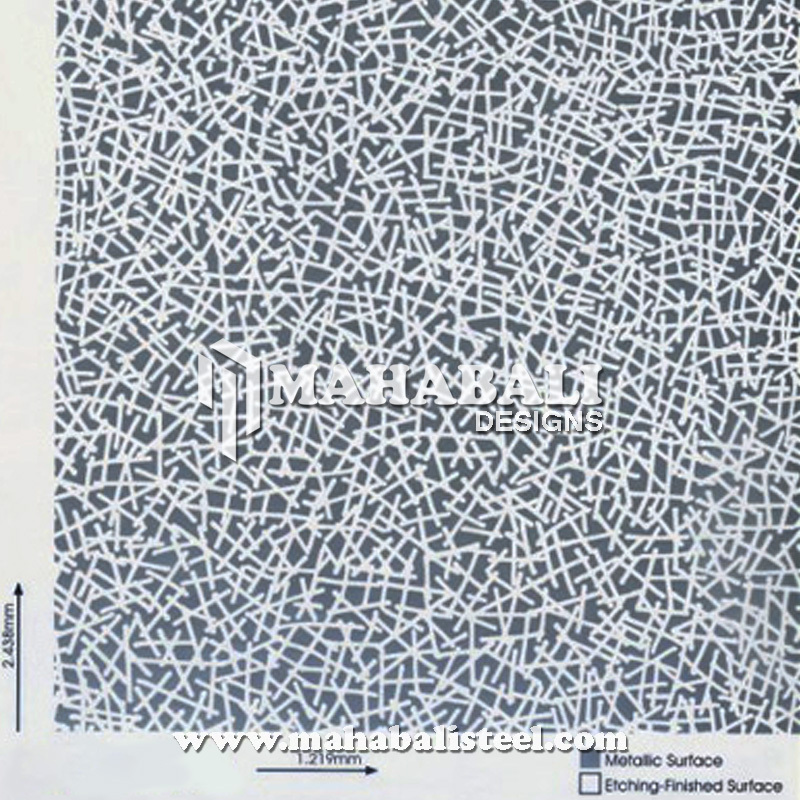 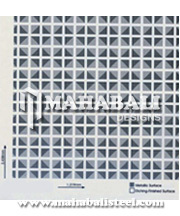 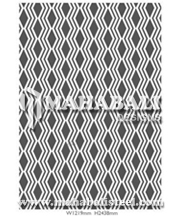 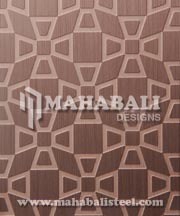 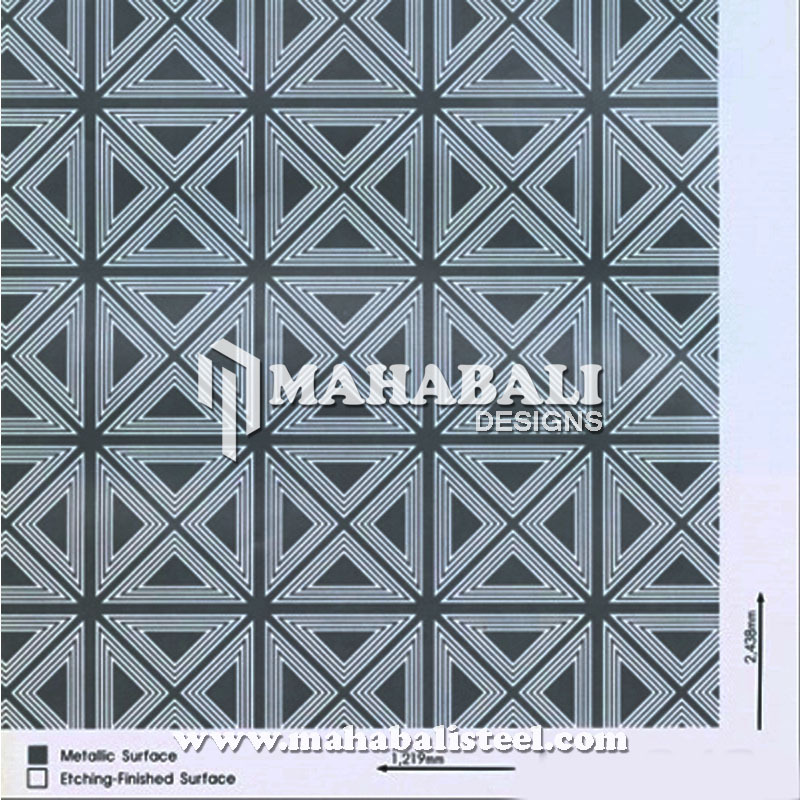 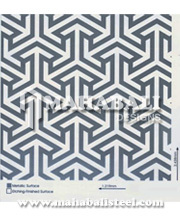 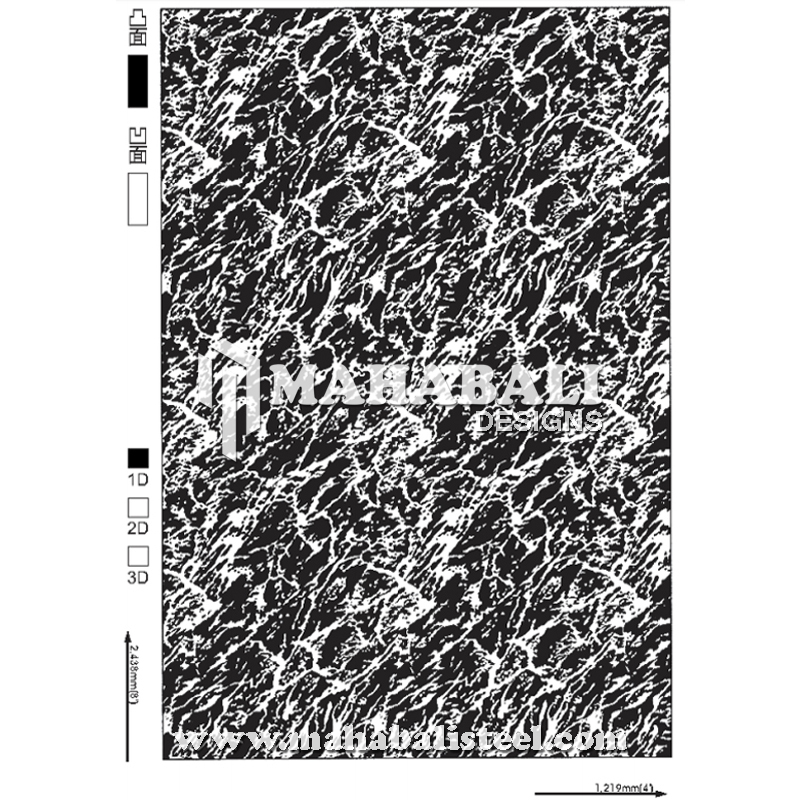 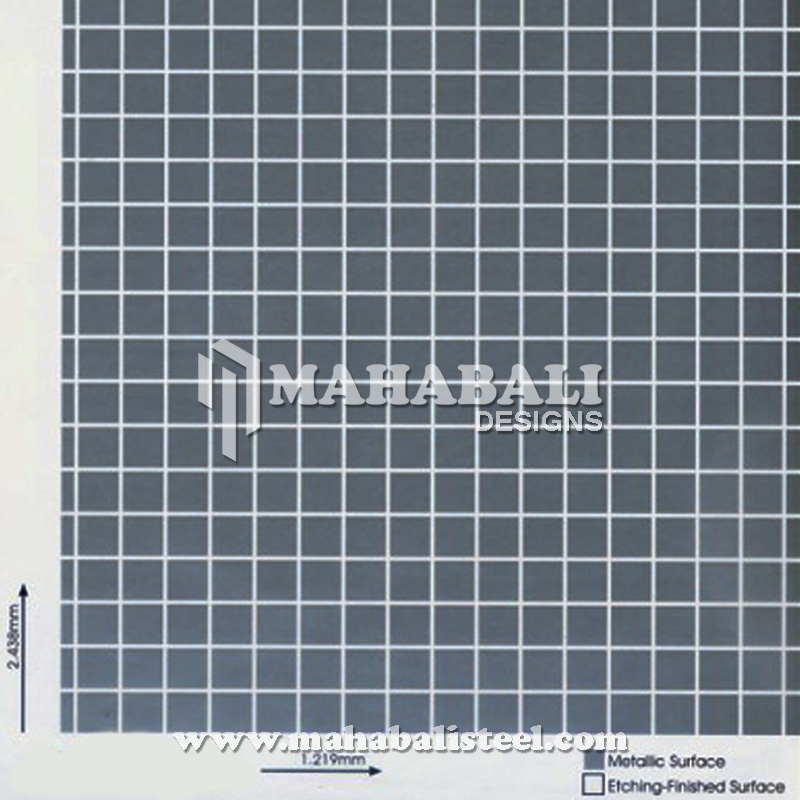 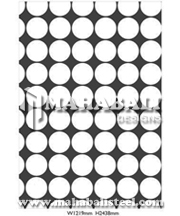 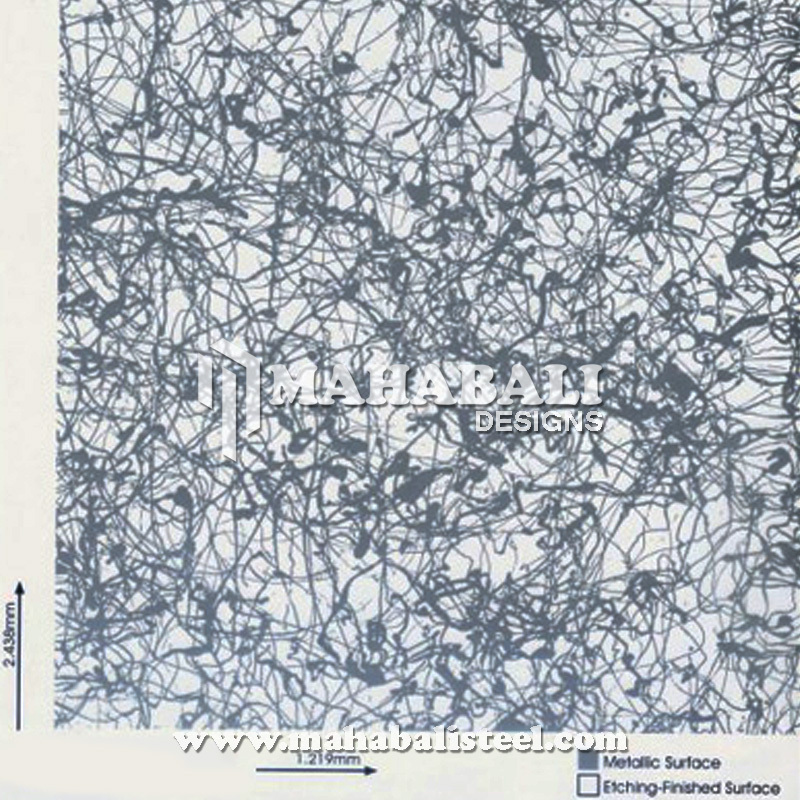 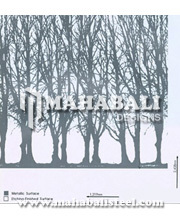 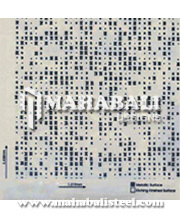 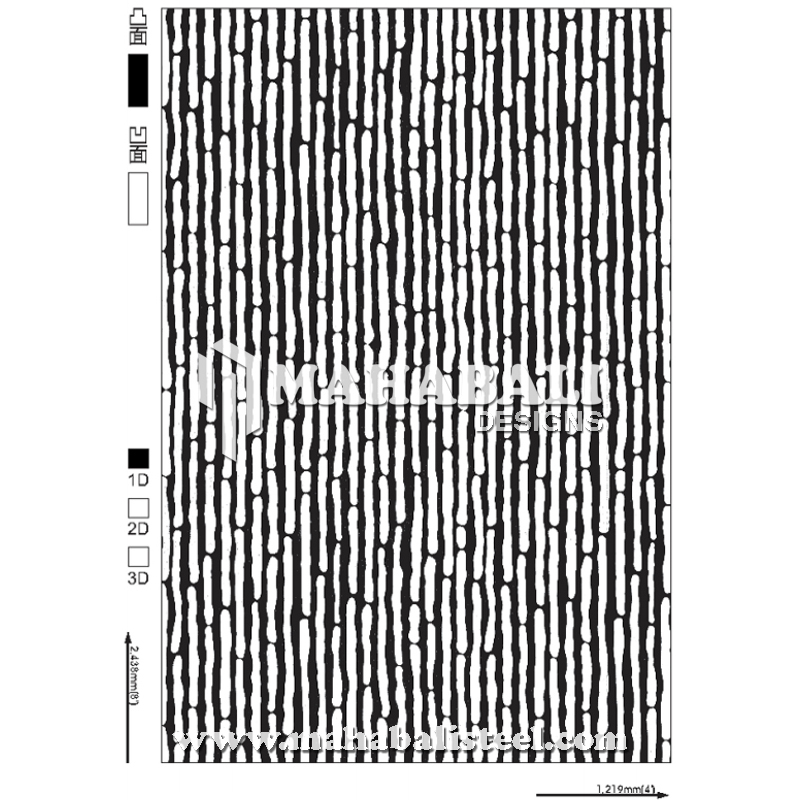 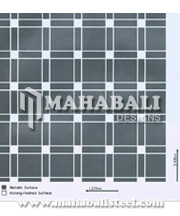 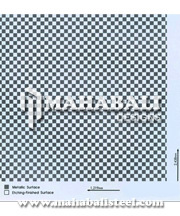 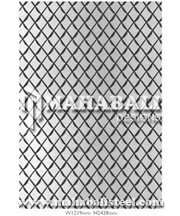 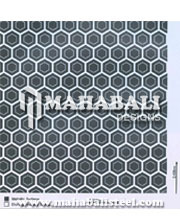 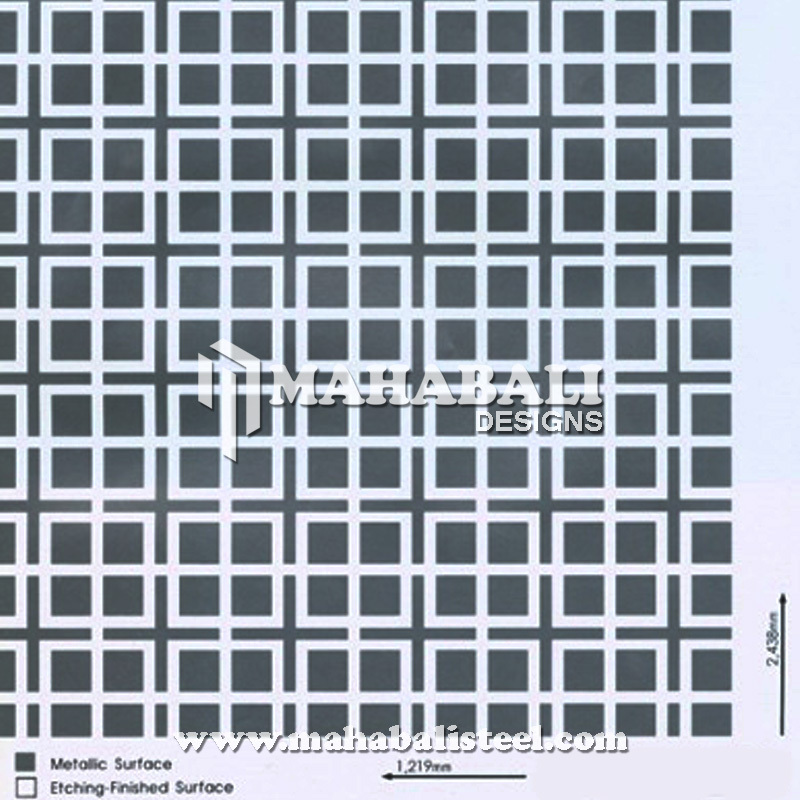 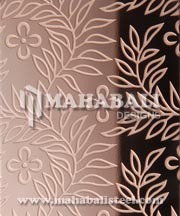 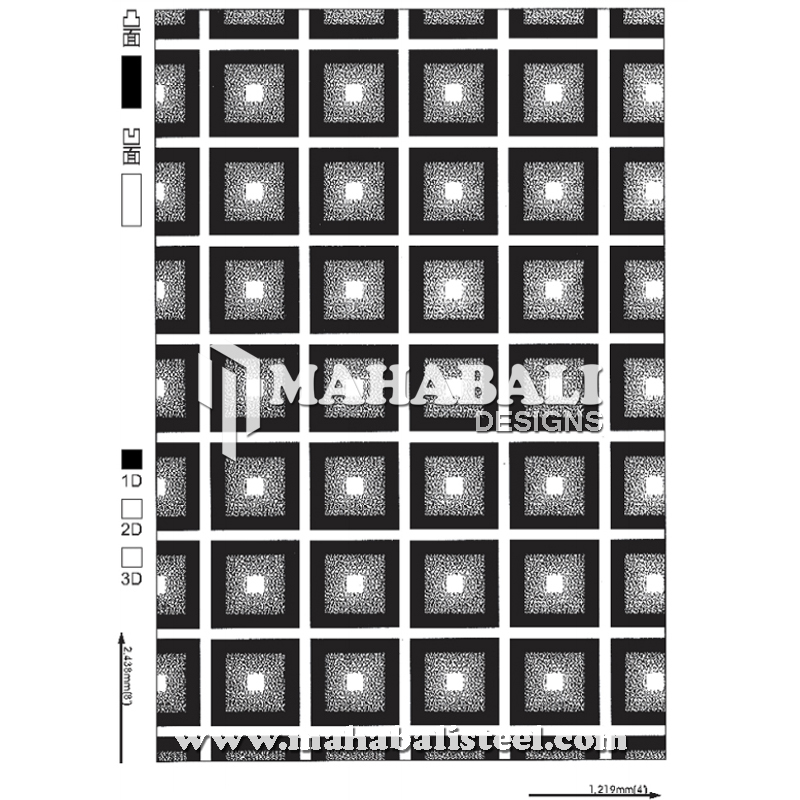 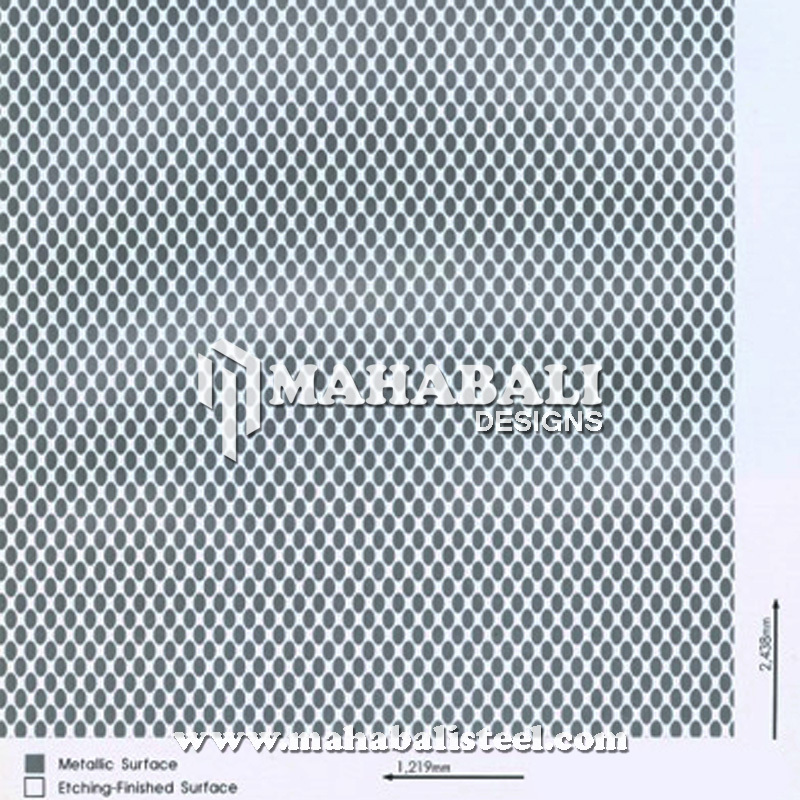 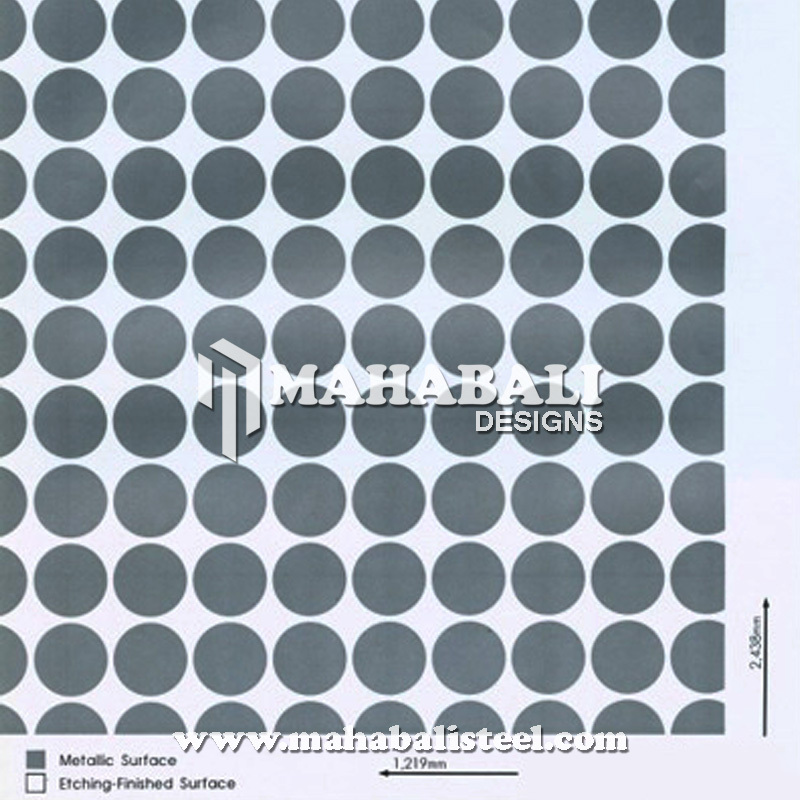 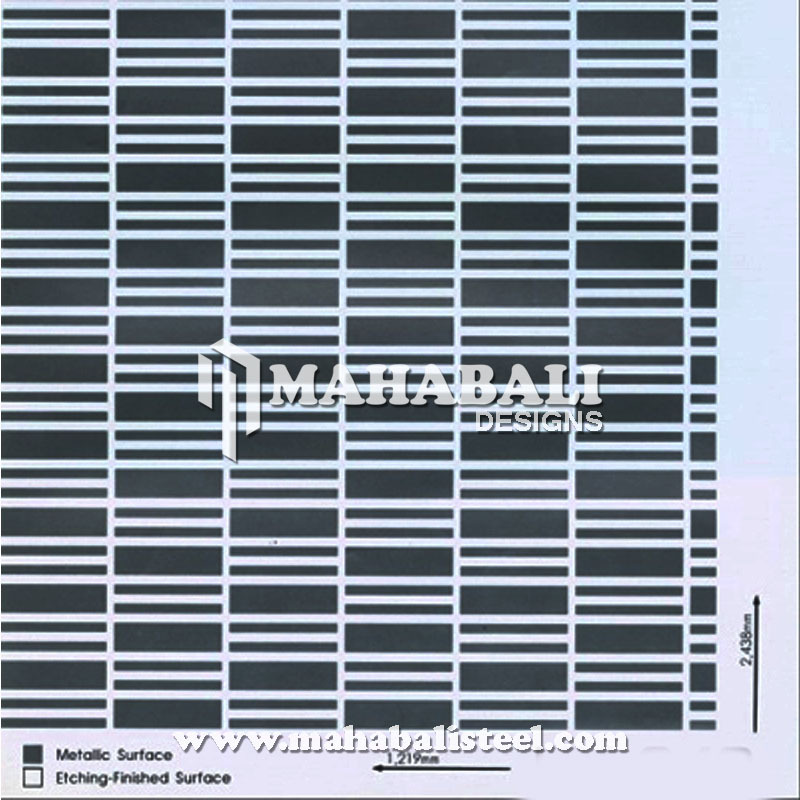 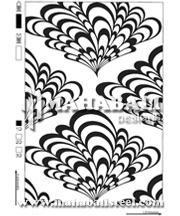 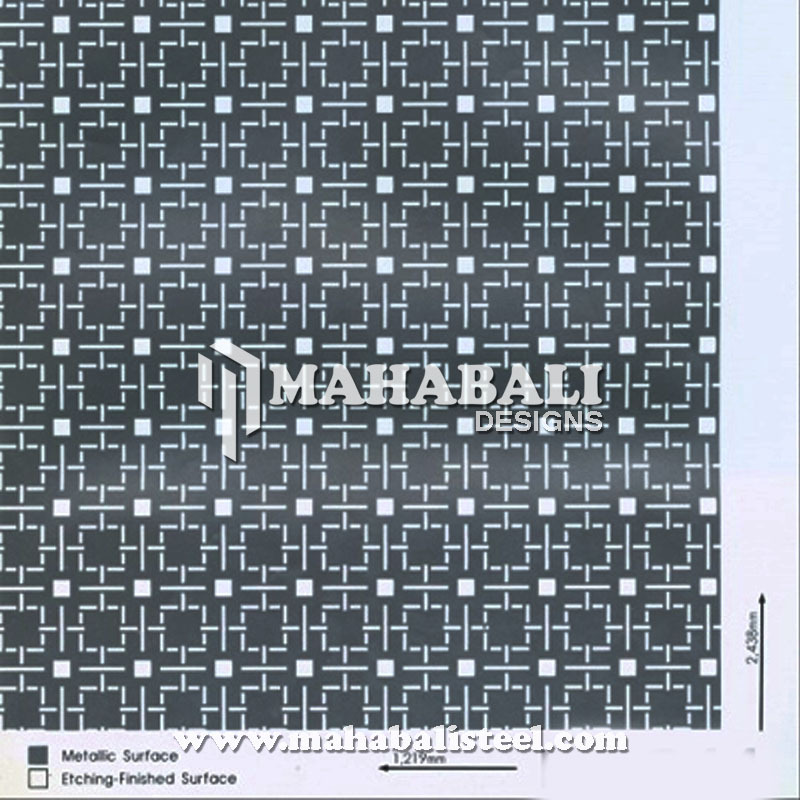 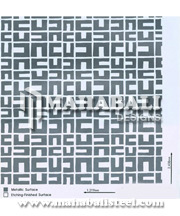 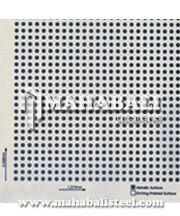 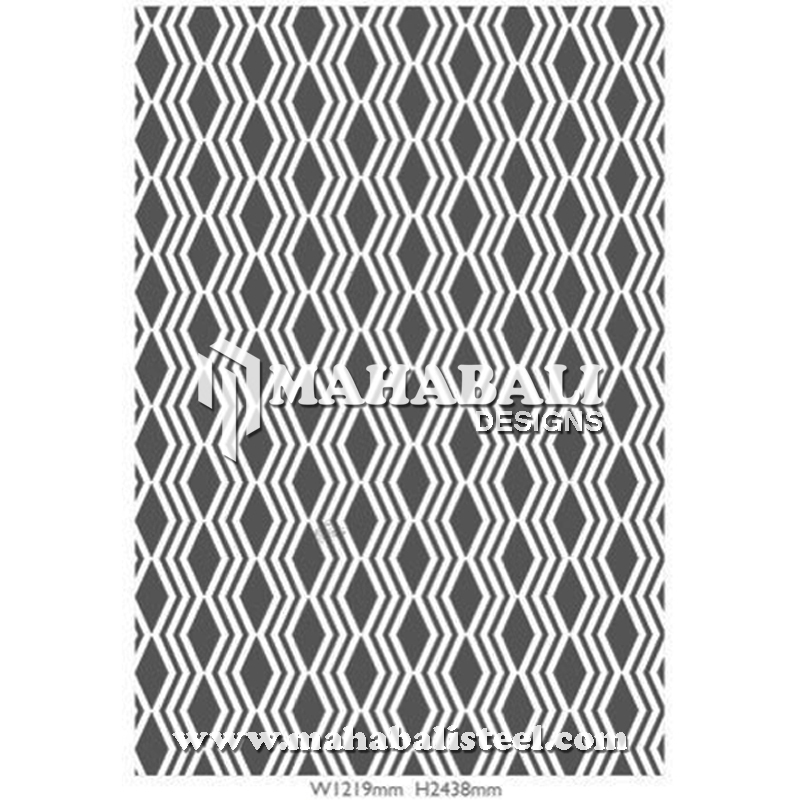 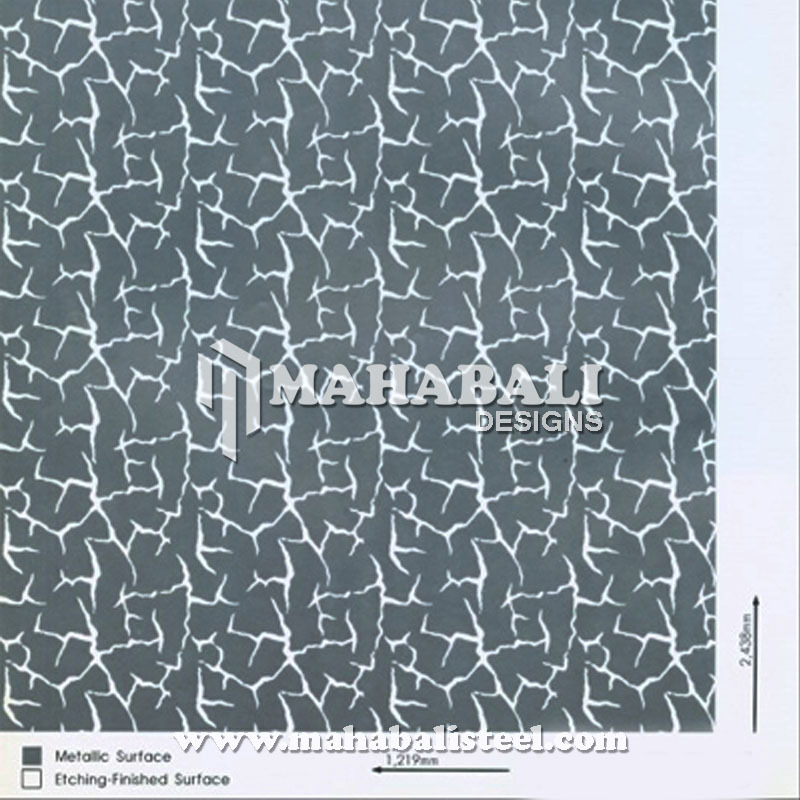 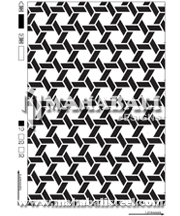 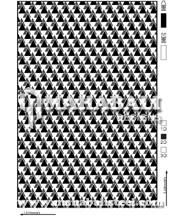 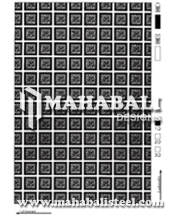 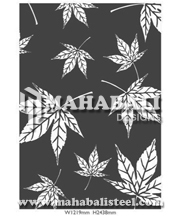 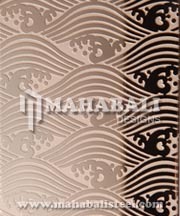 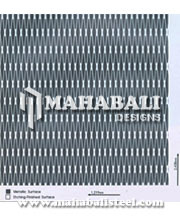 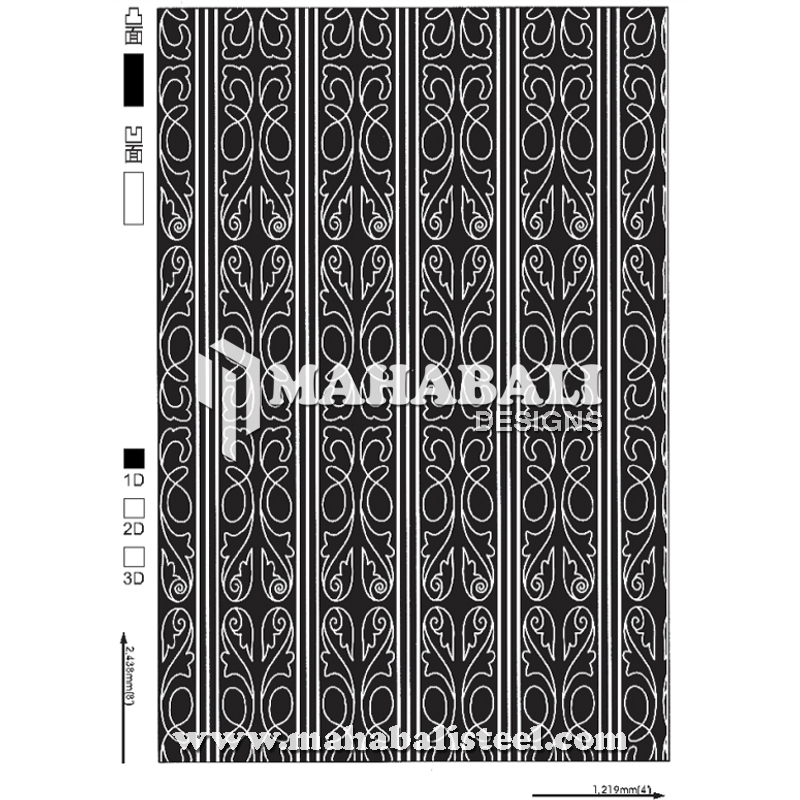 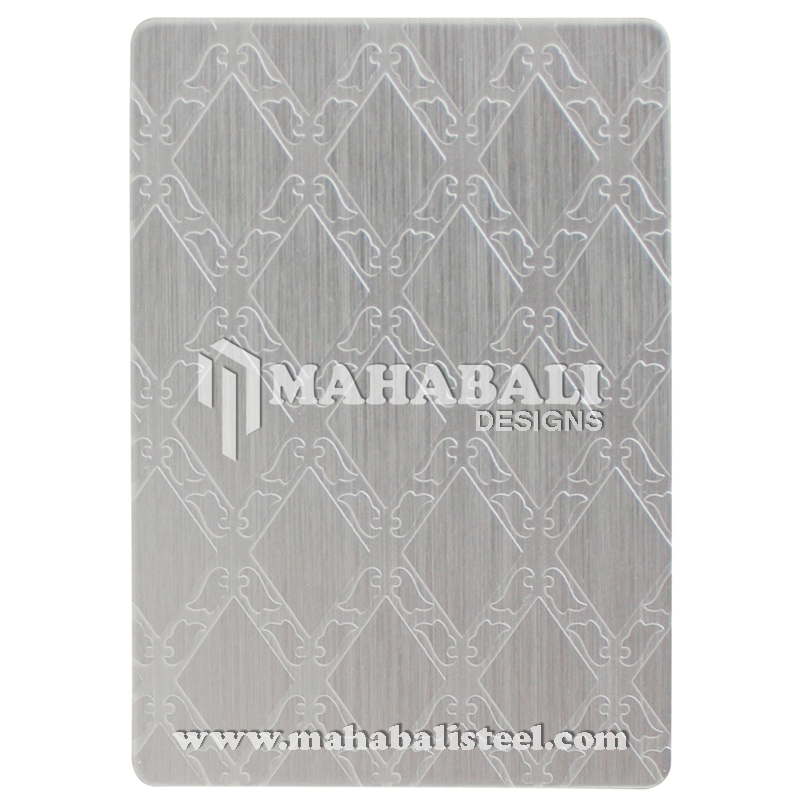 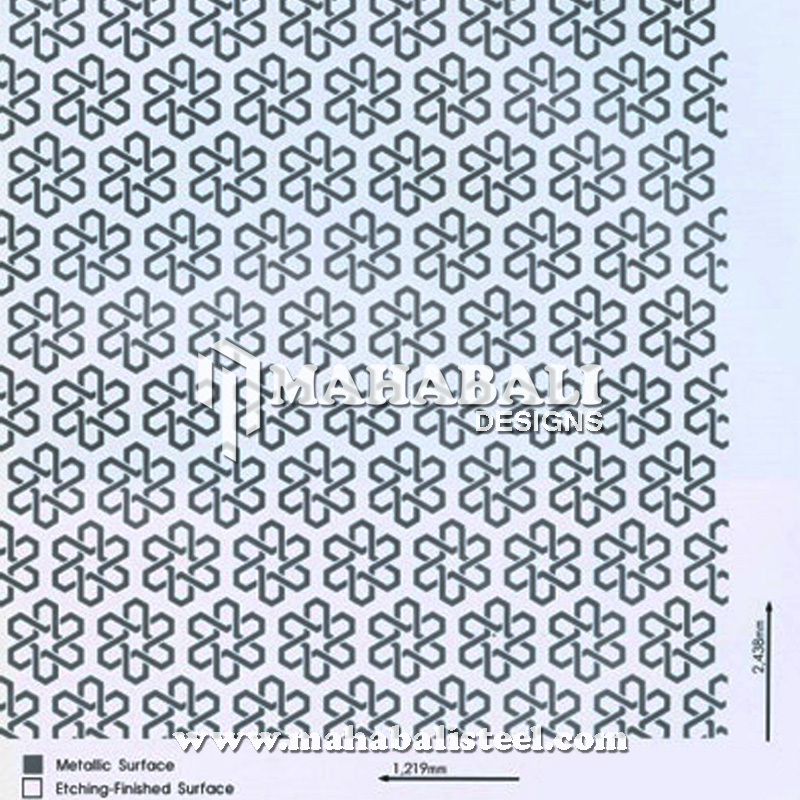 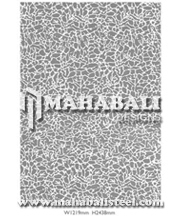 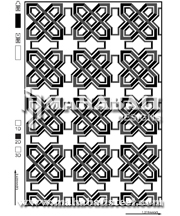 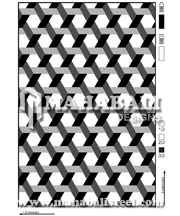 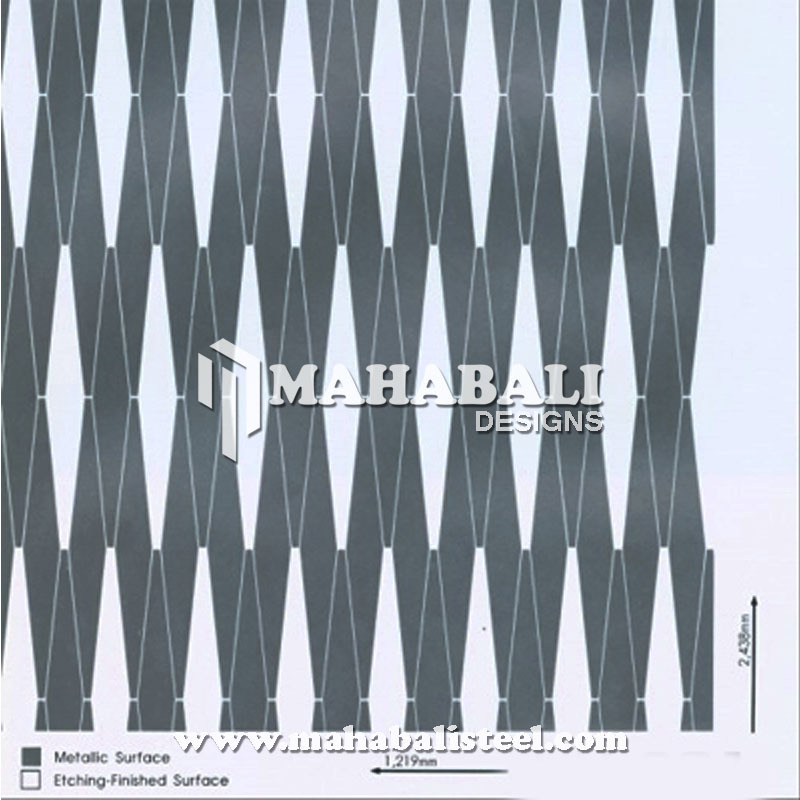 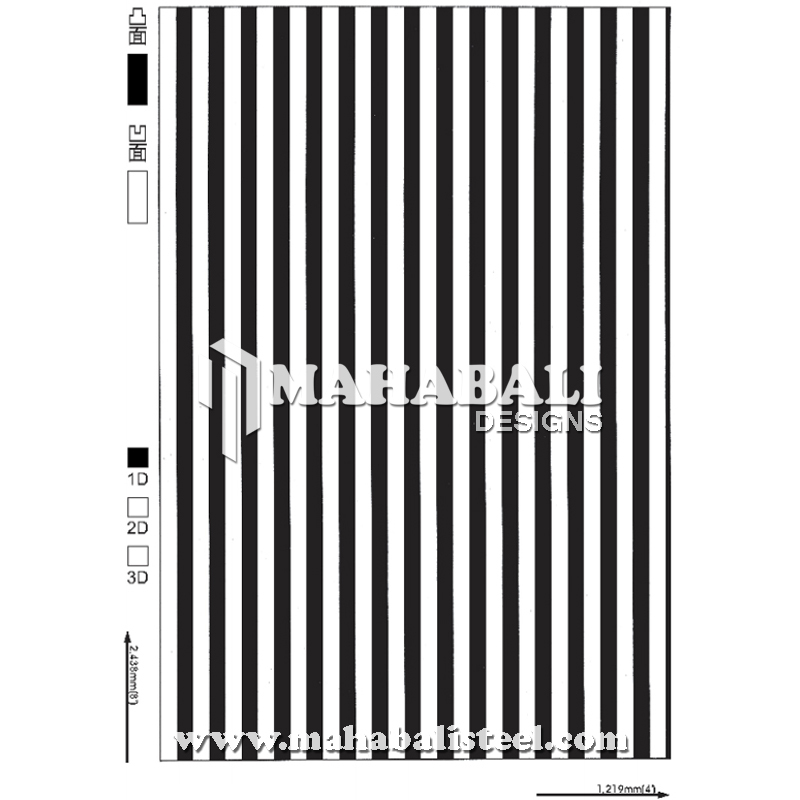 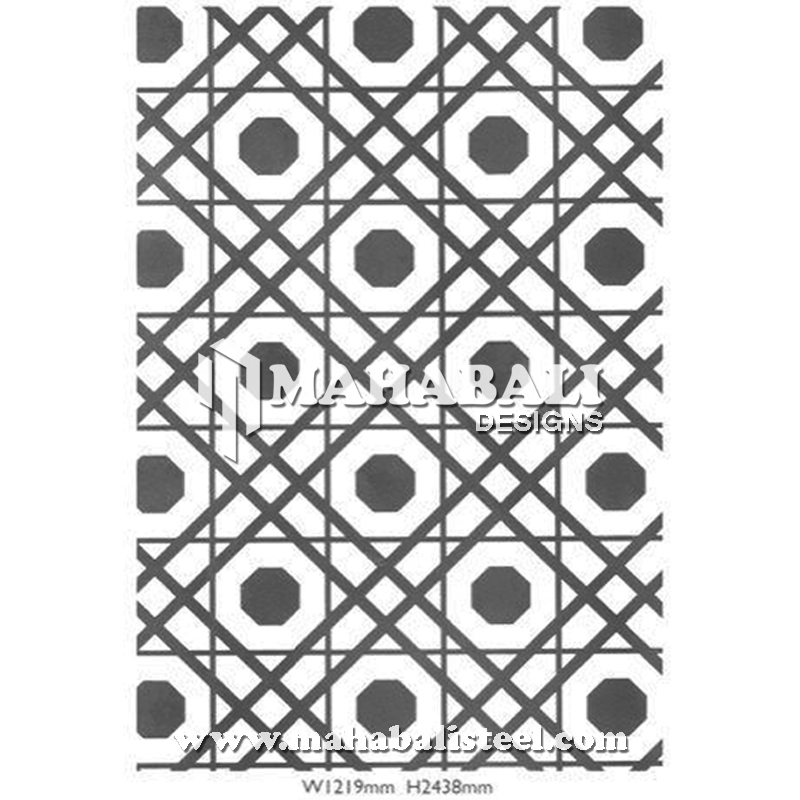 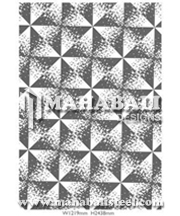 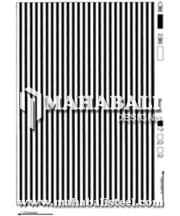 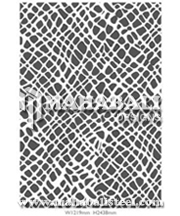 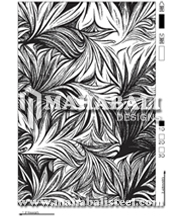 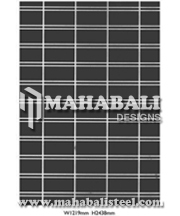 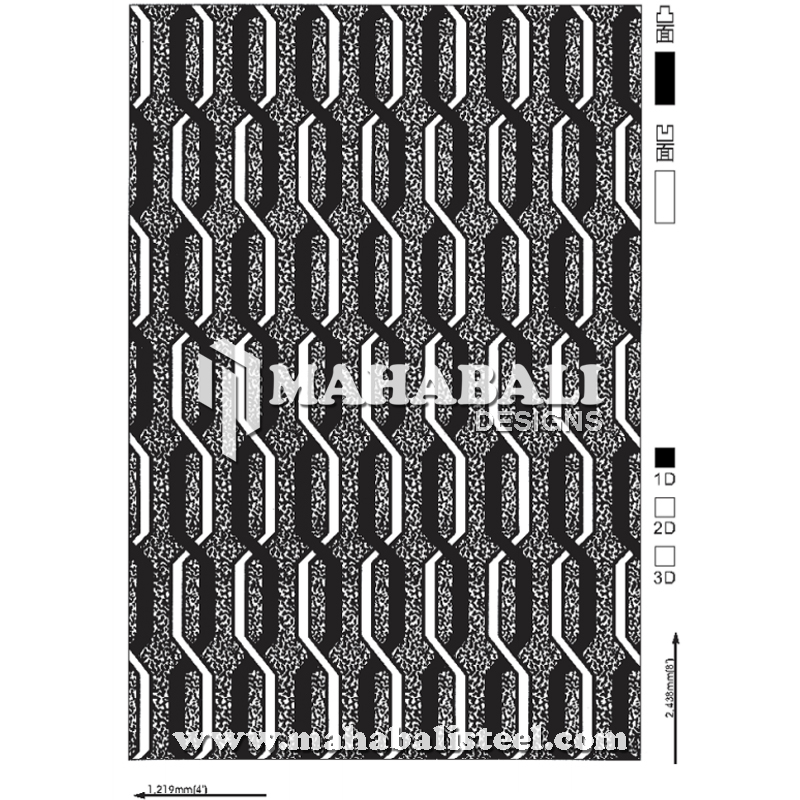 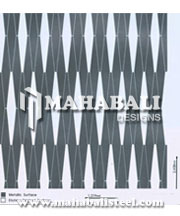 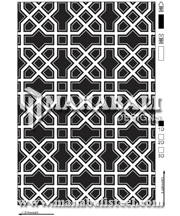 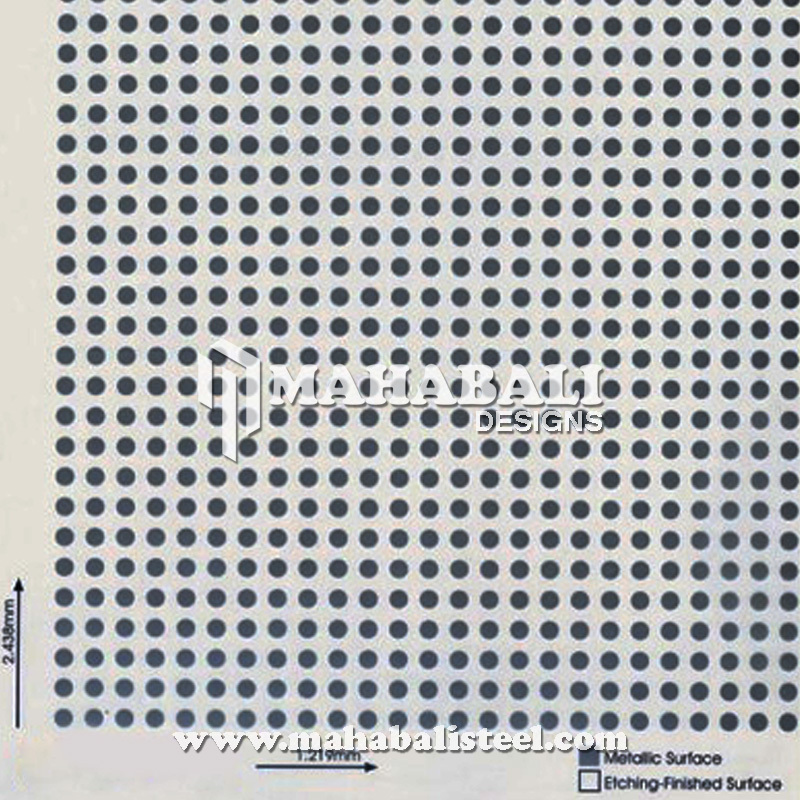 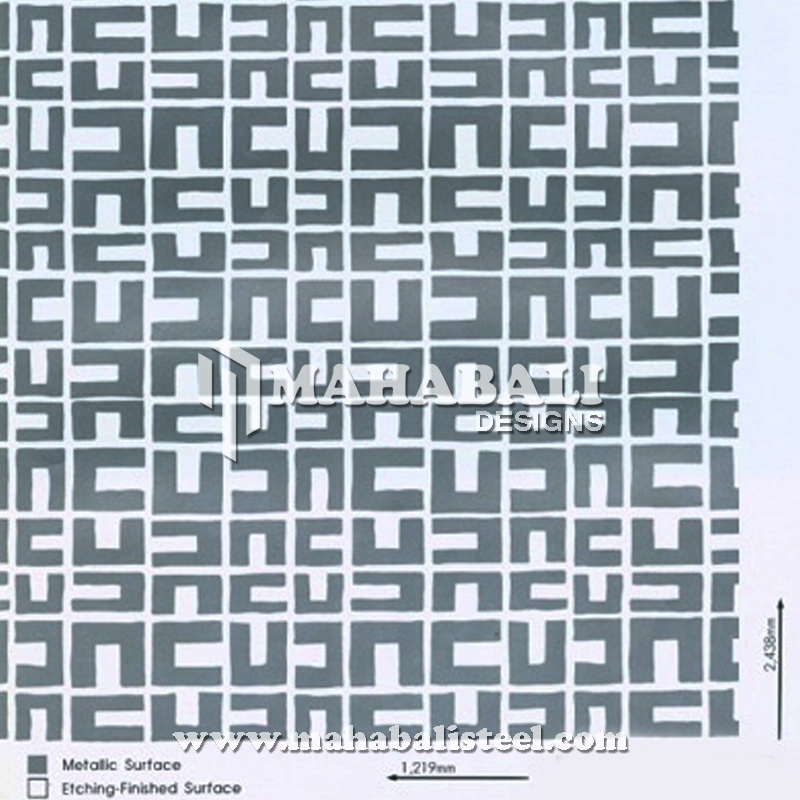 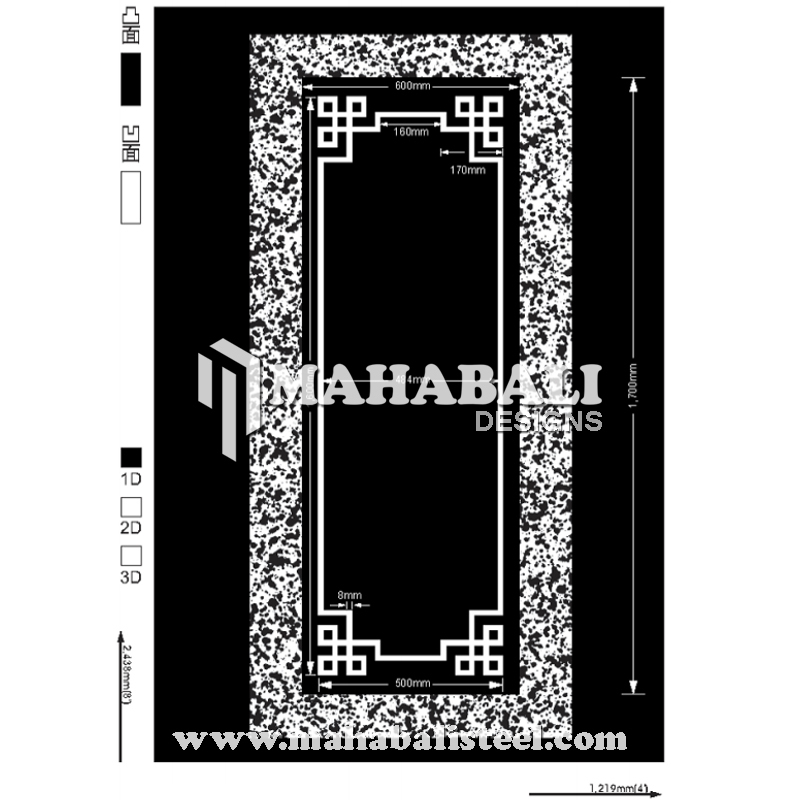 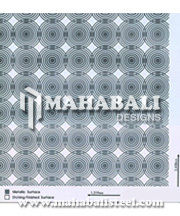 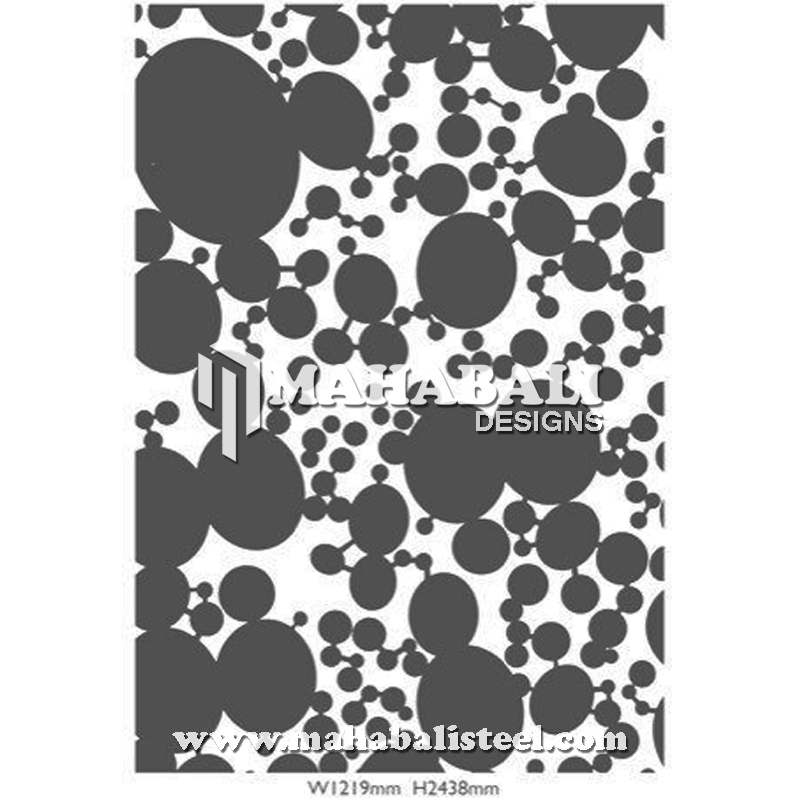 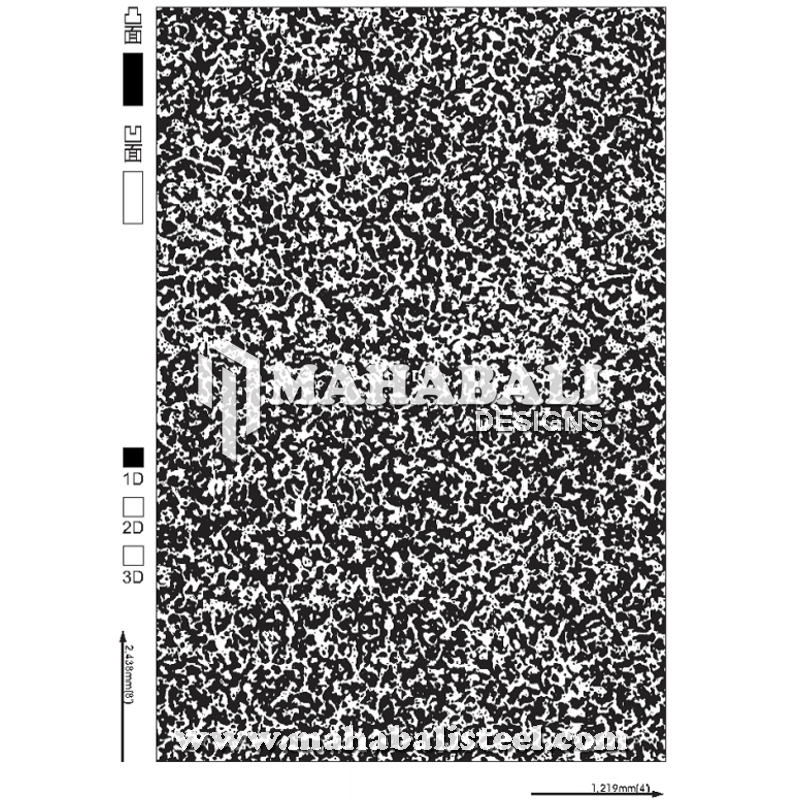 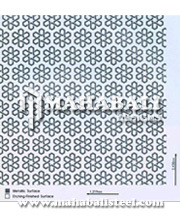 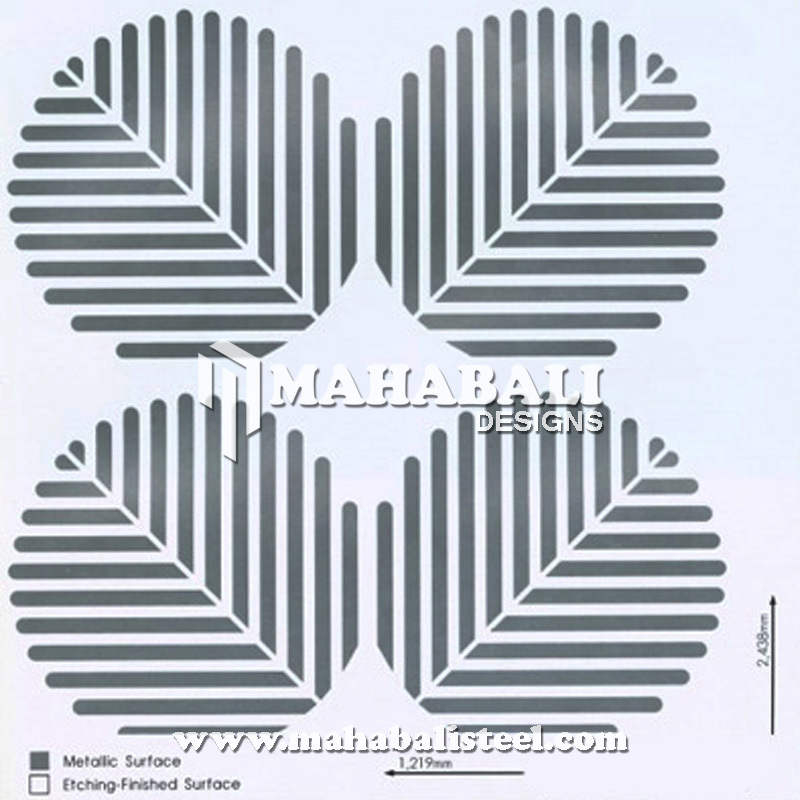 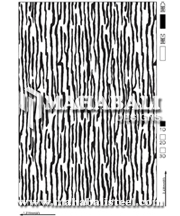 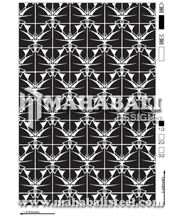 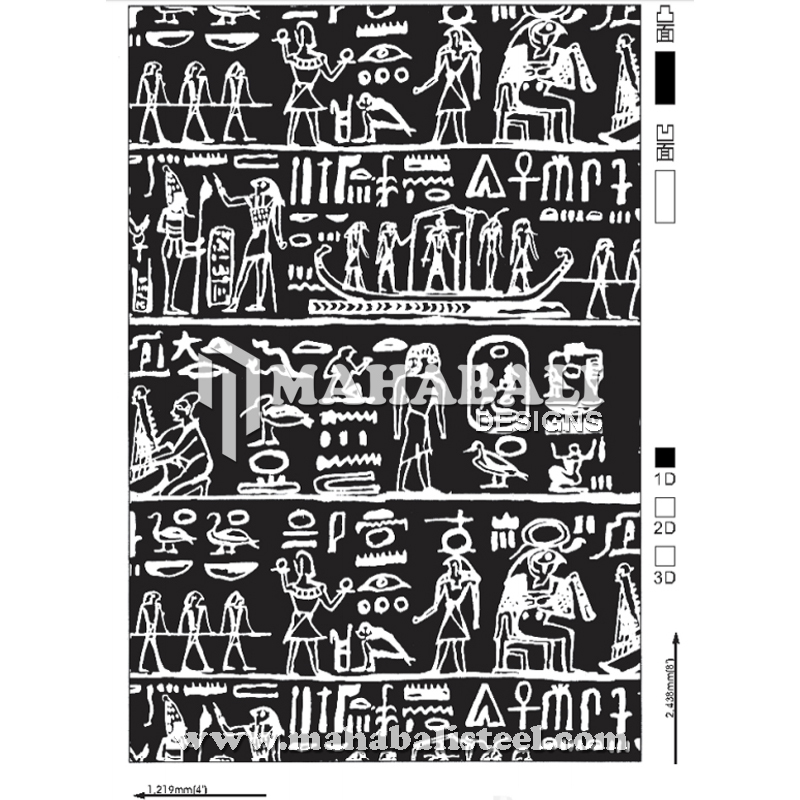 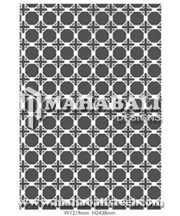 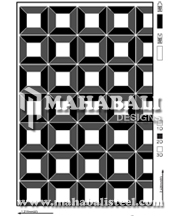 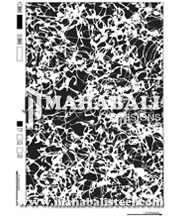 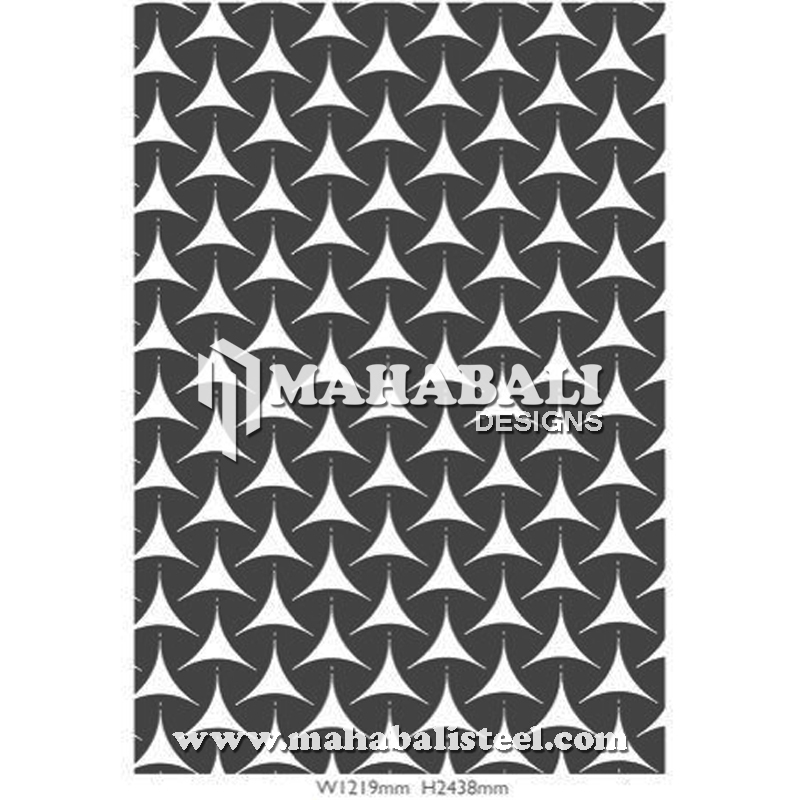 Offered Stainless Steel Etching Sheet is by our experts using excellent quality raw material and advanced technology. 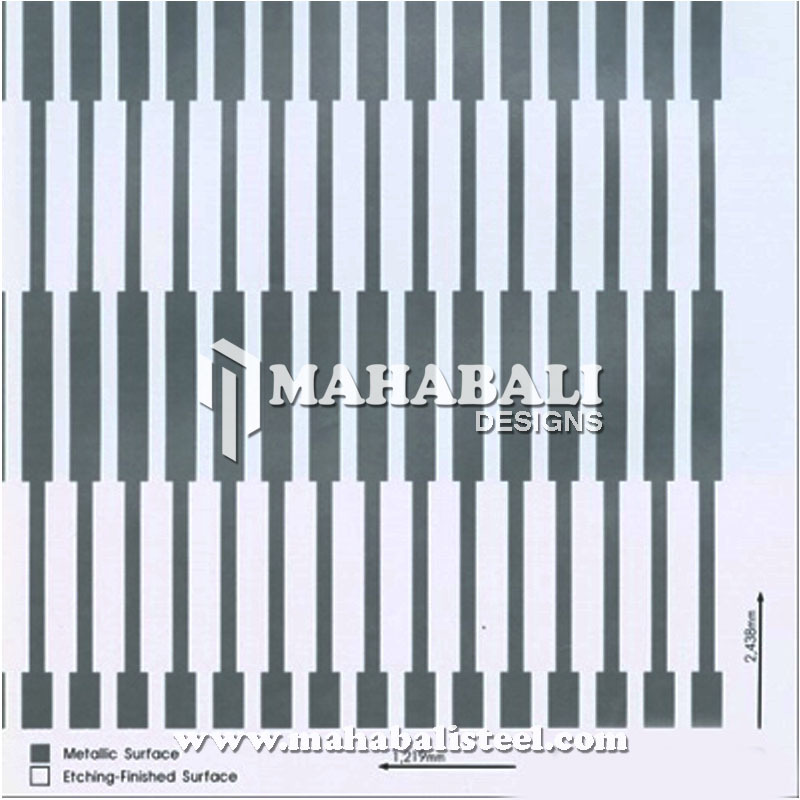 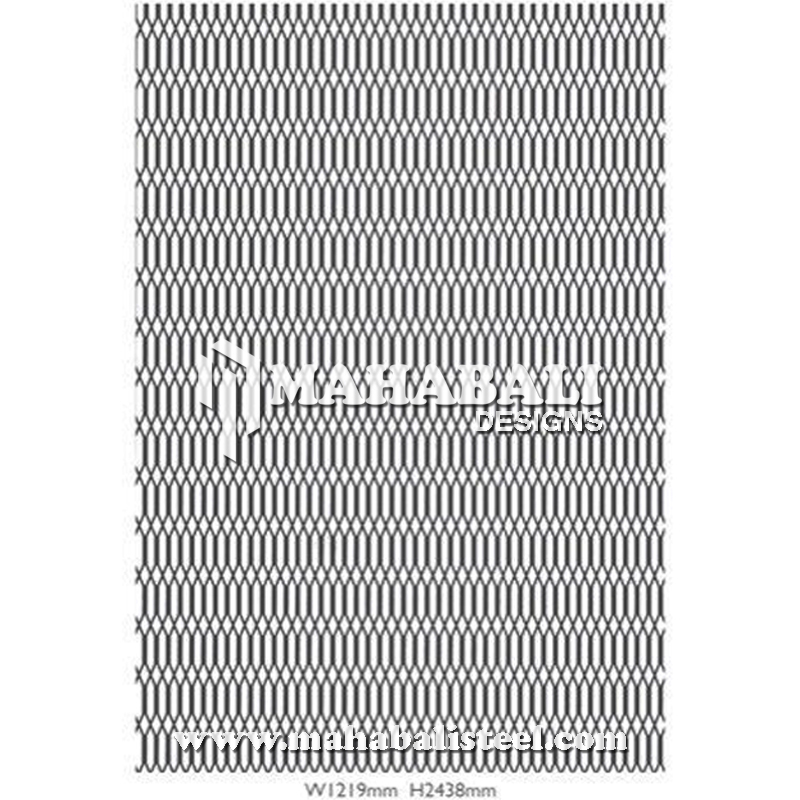 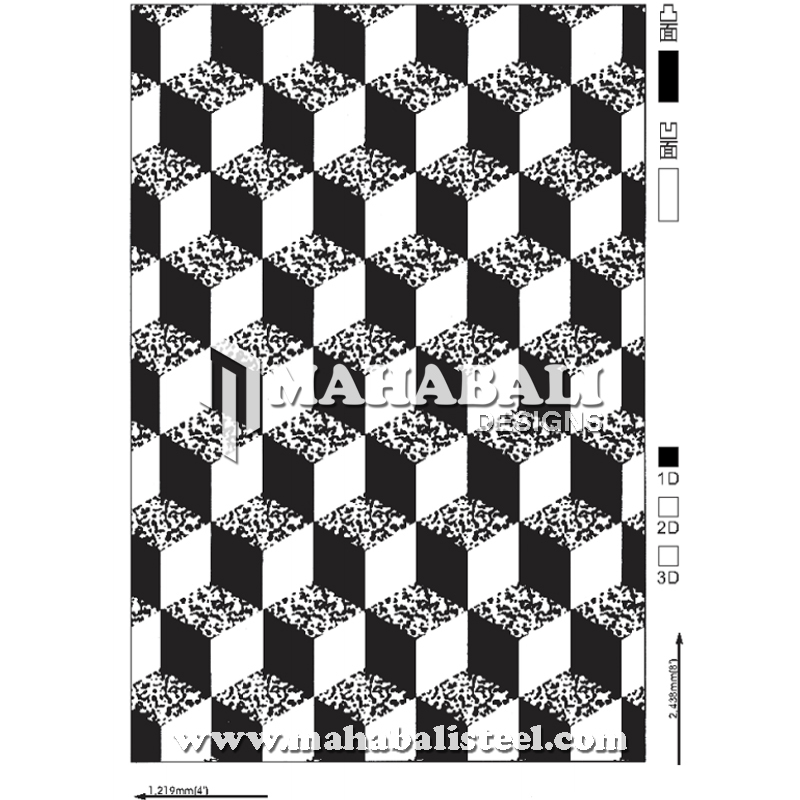 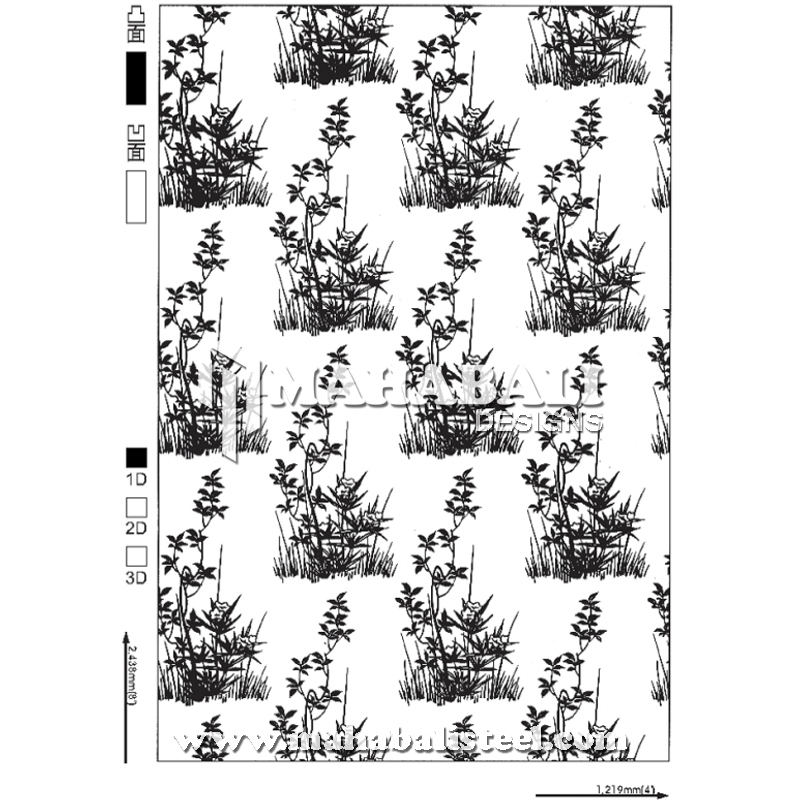 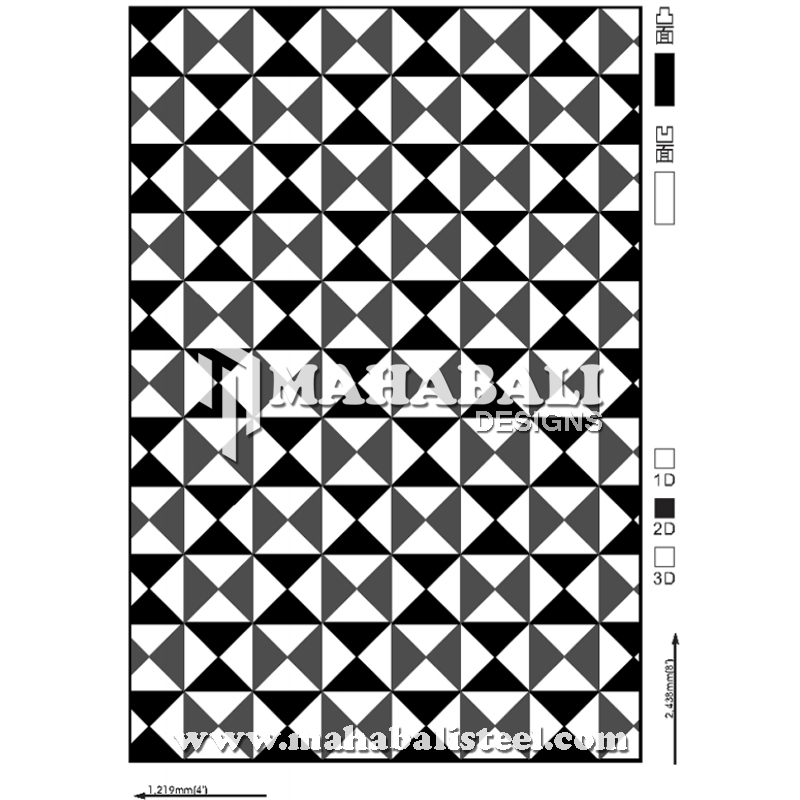 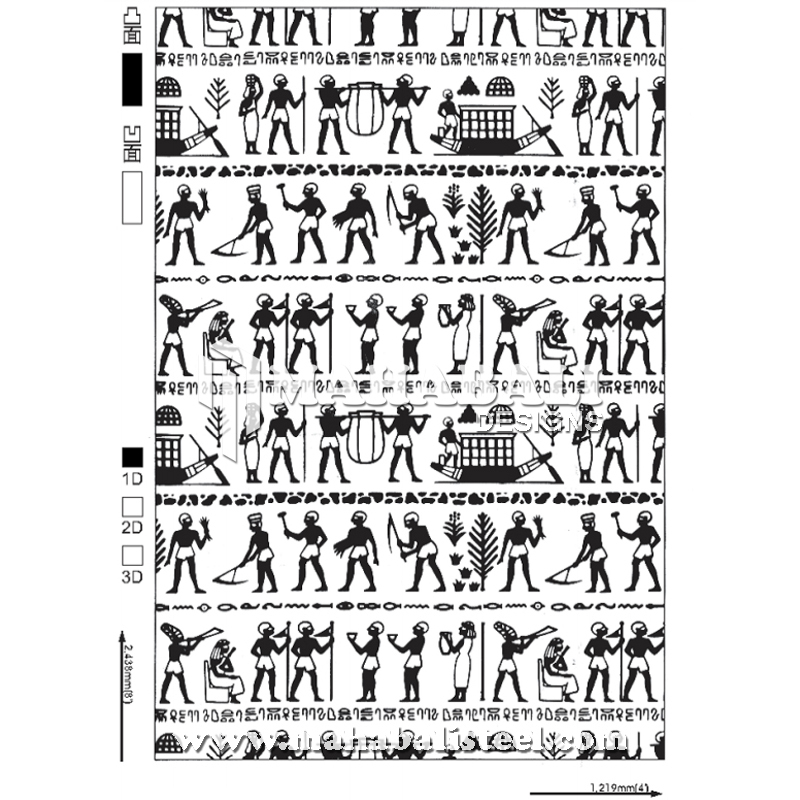 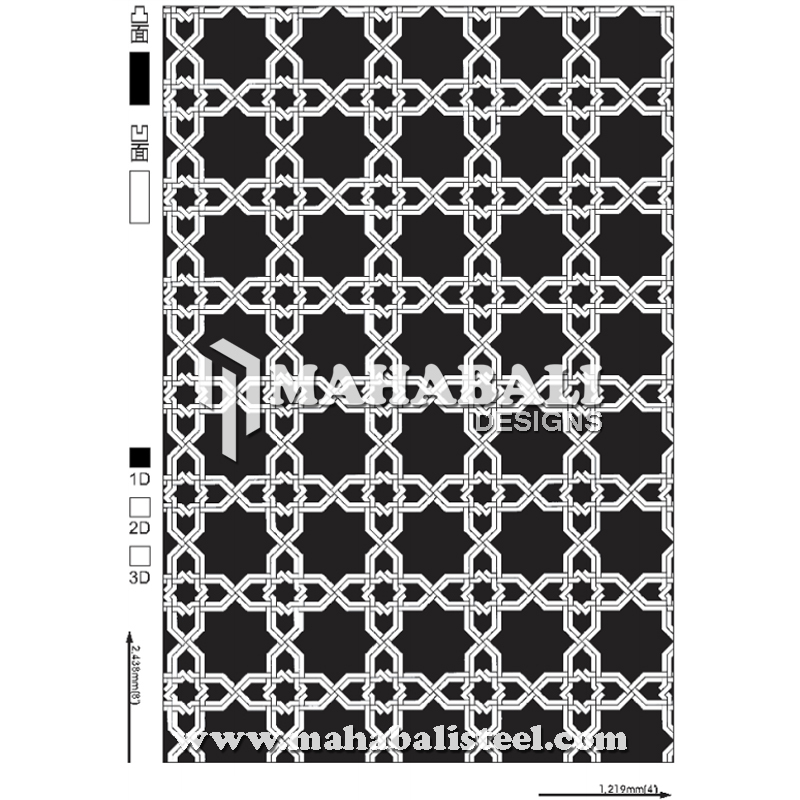 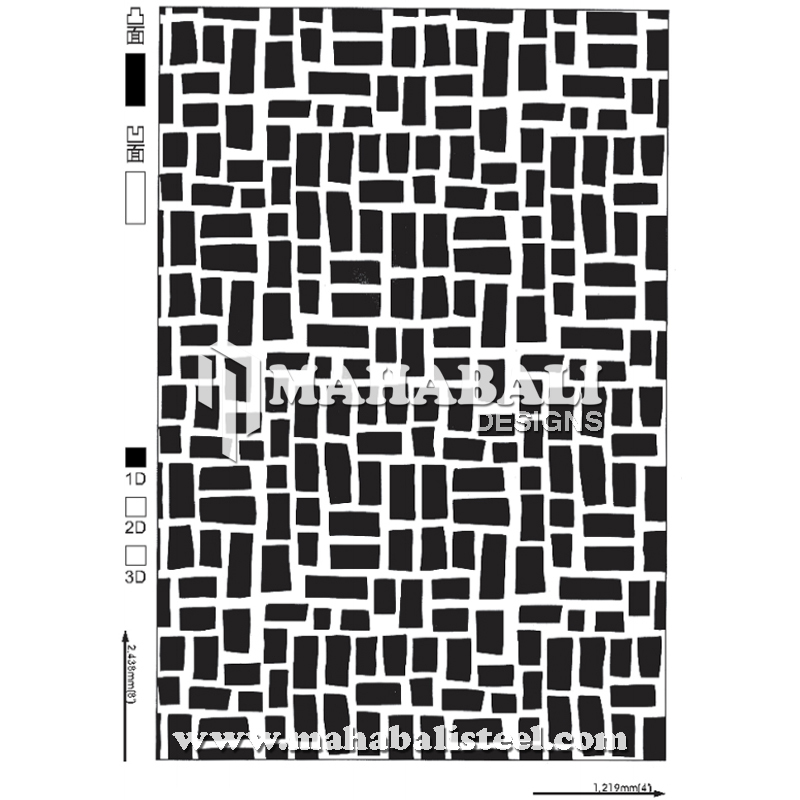 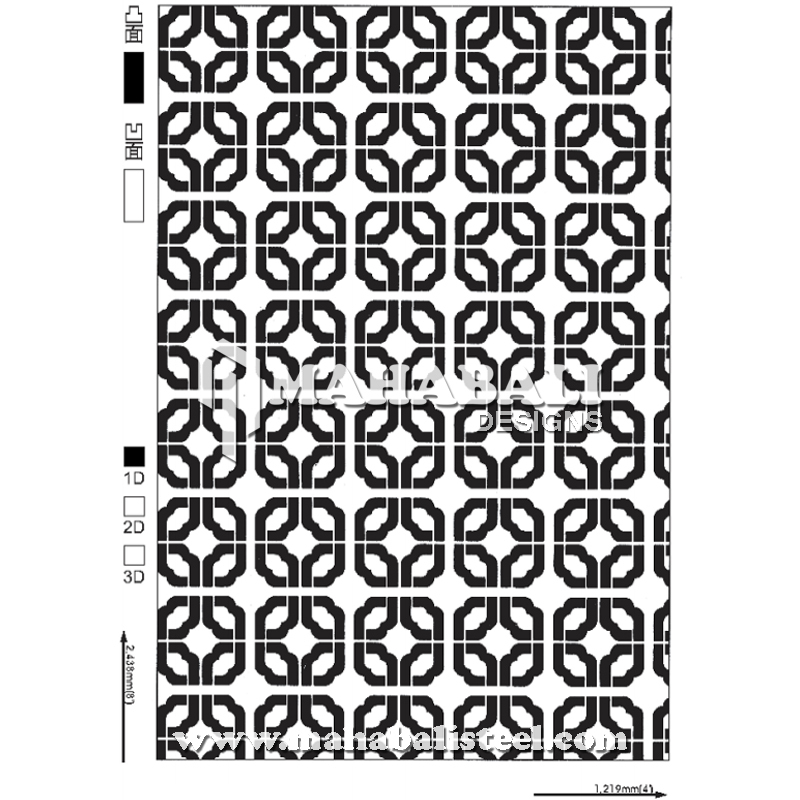 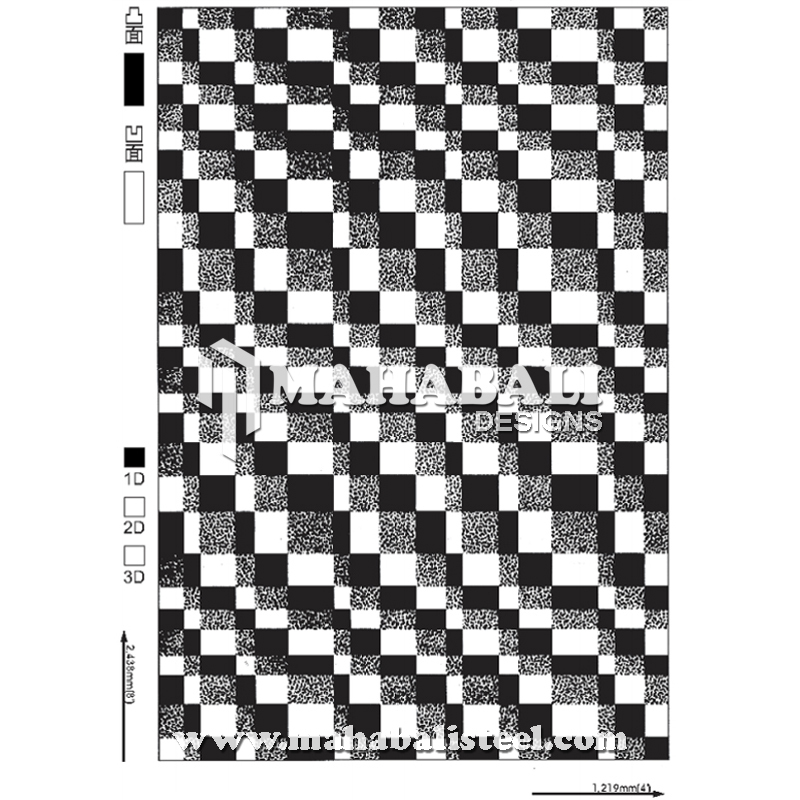 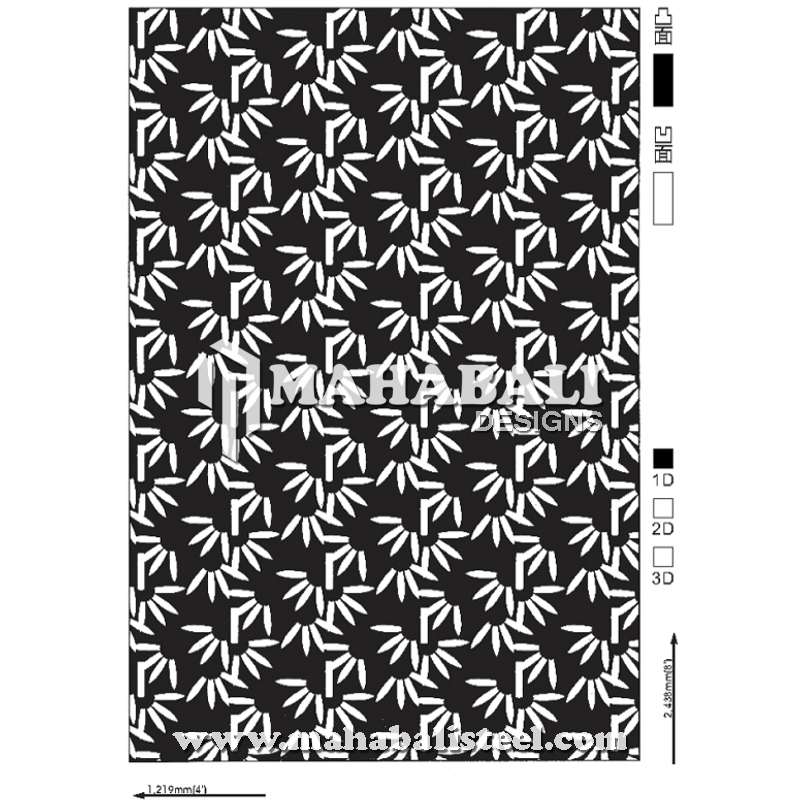 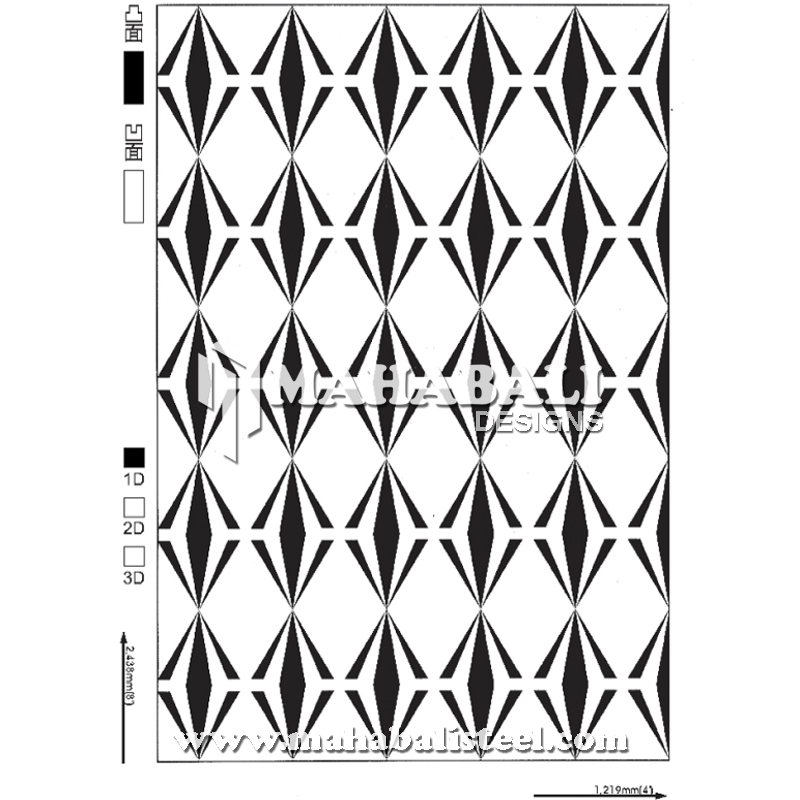 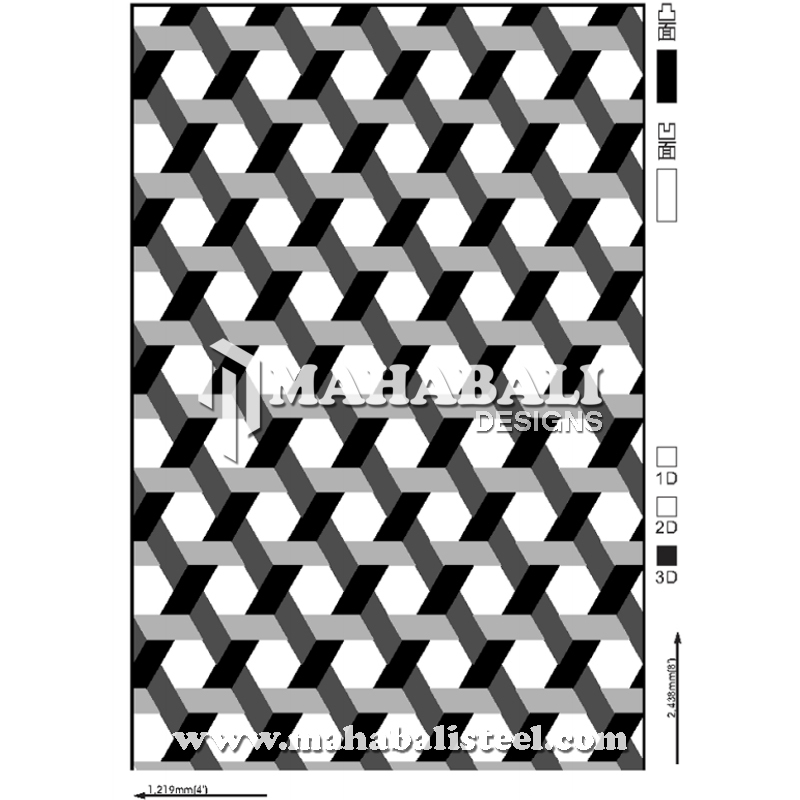 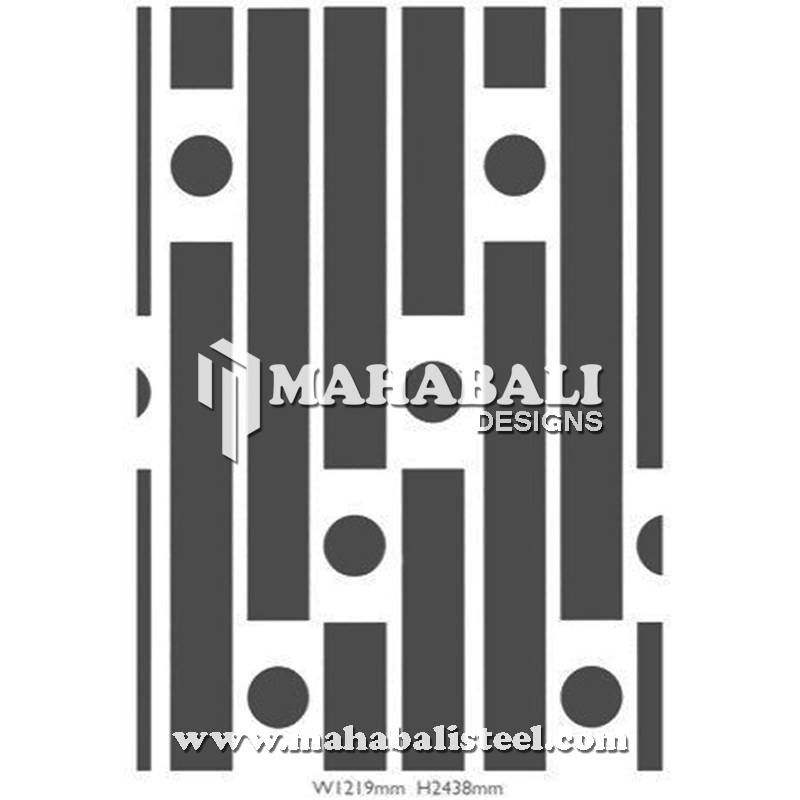 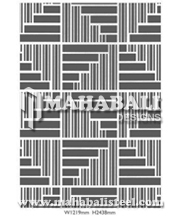 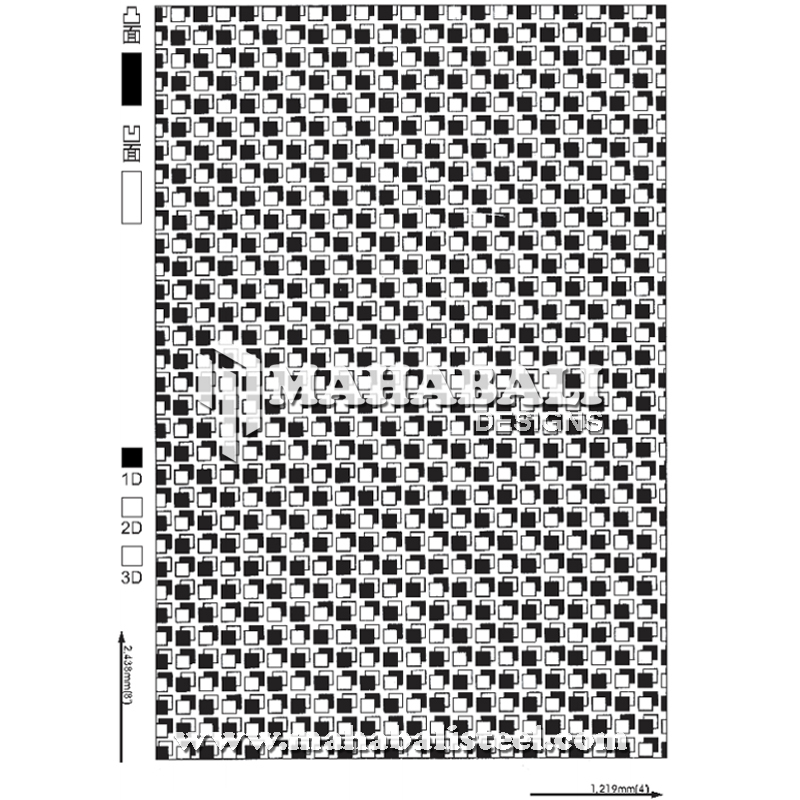 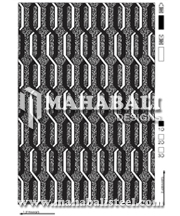 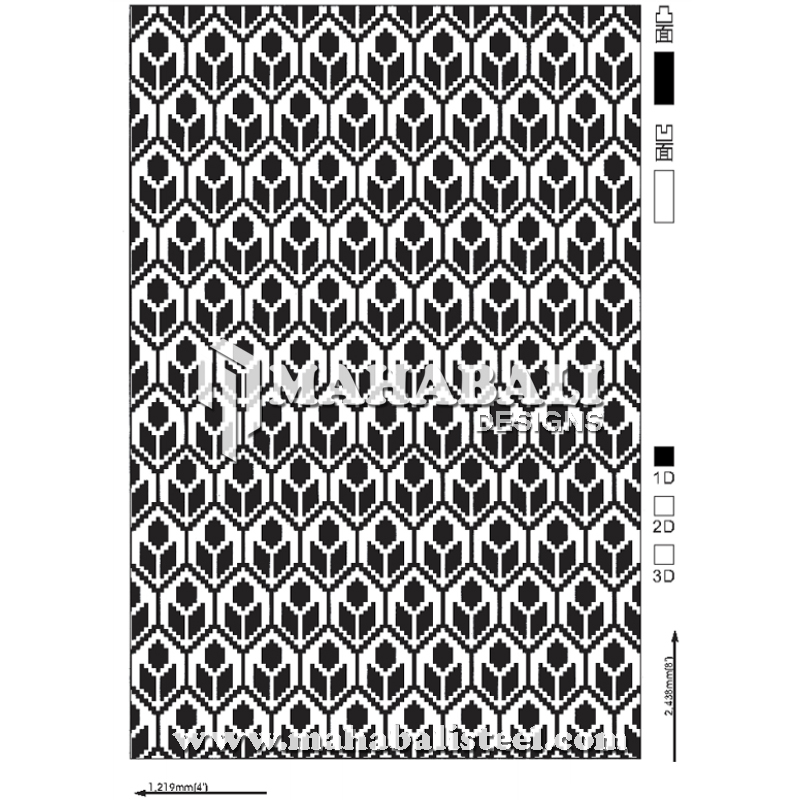 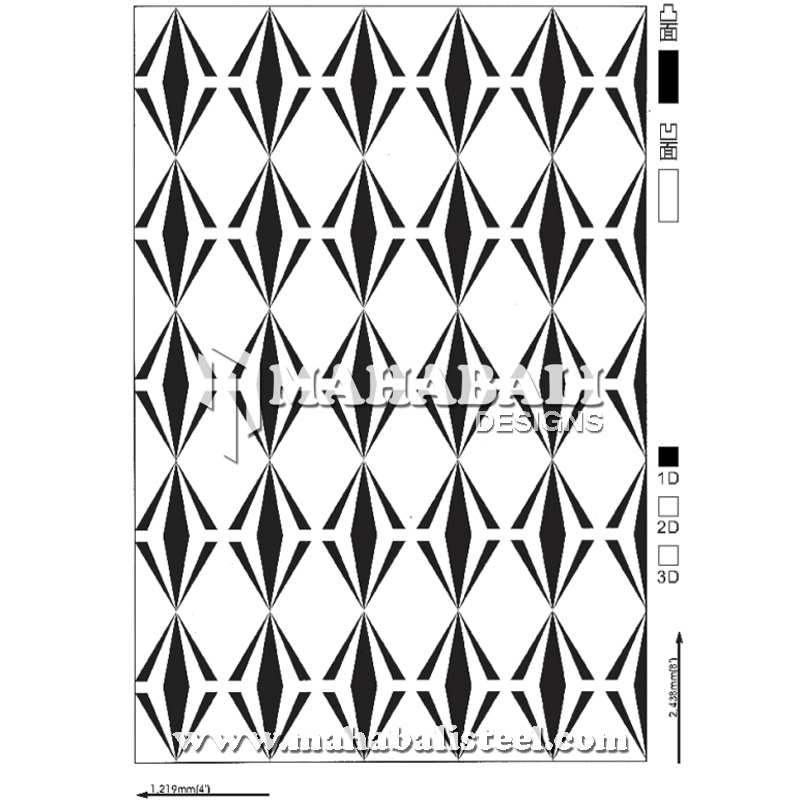 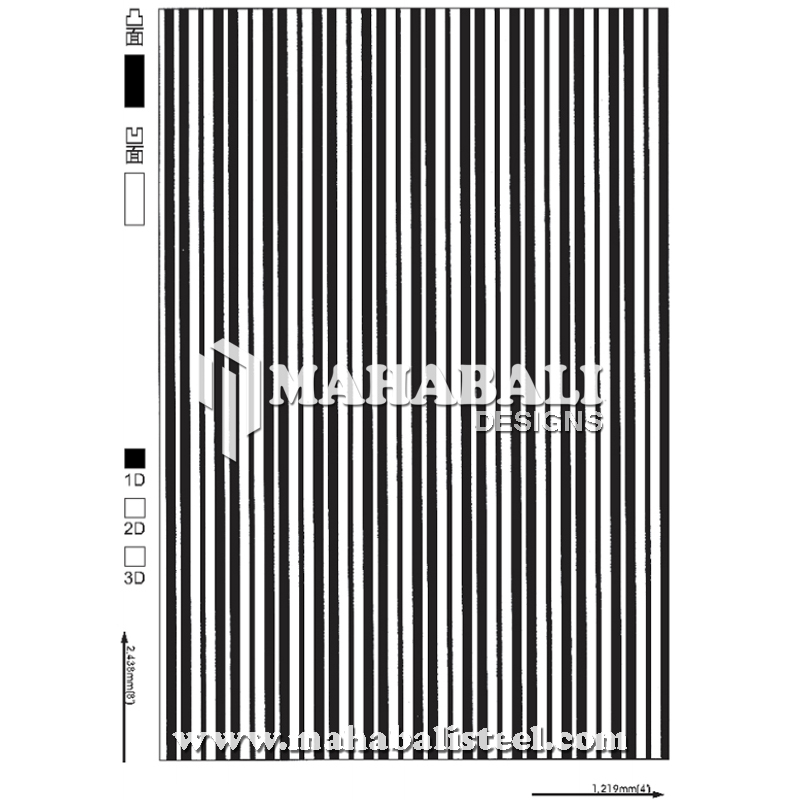 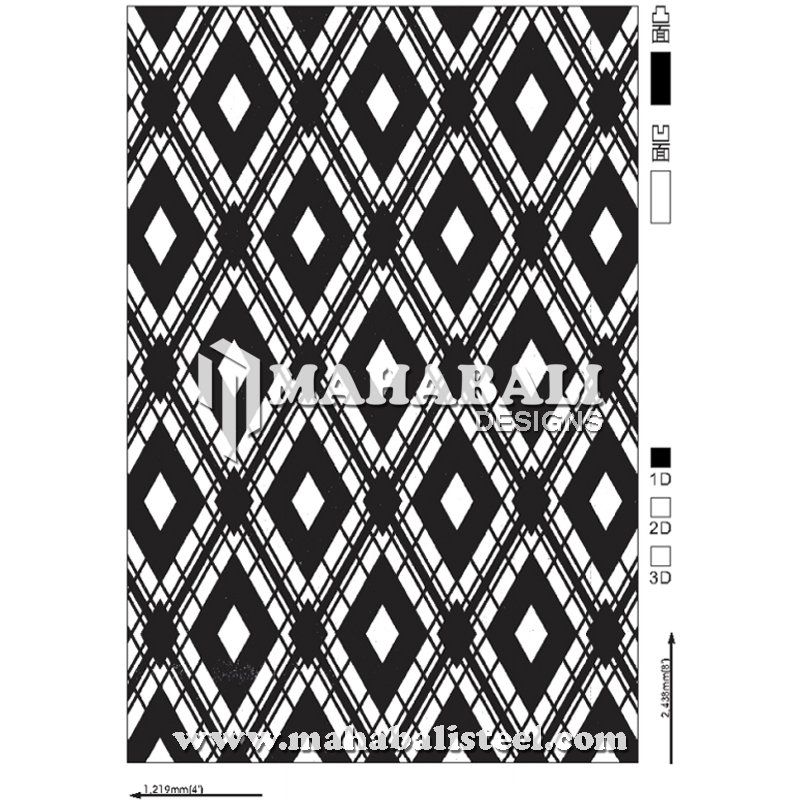 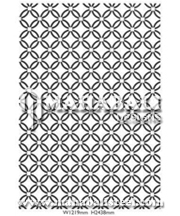 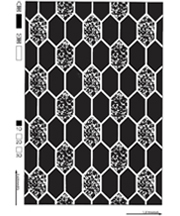 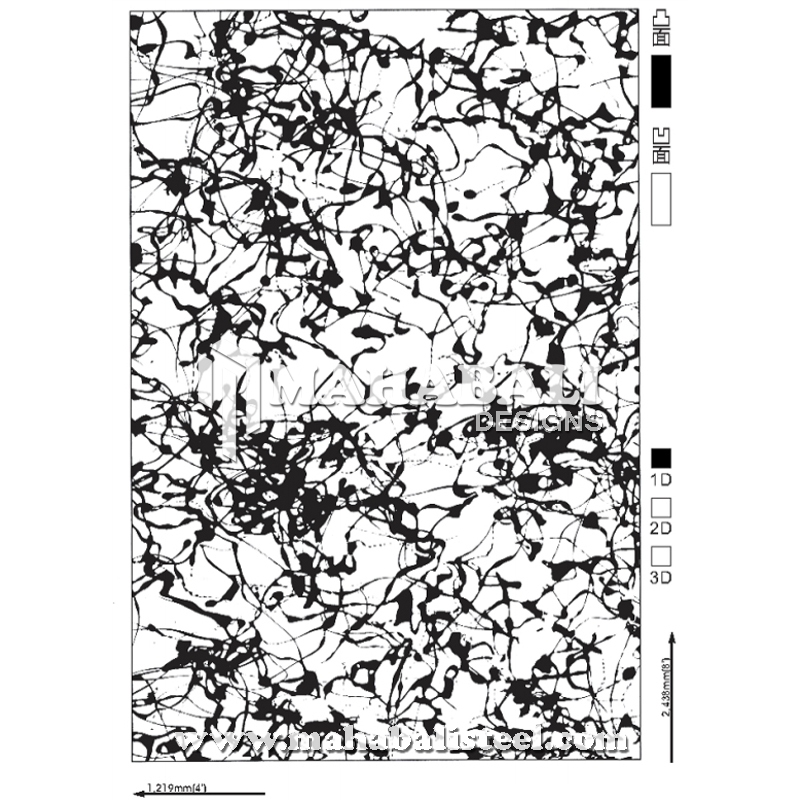 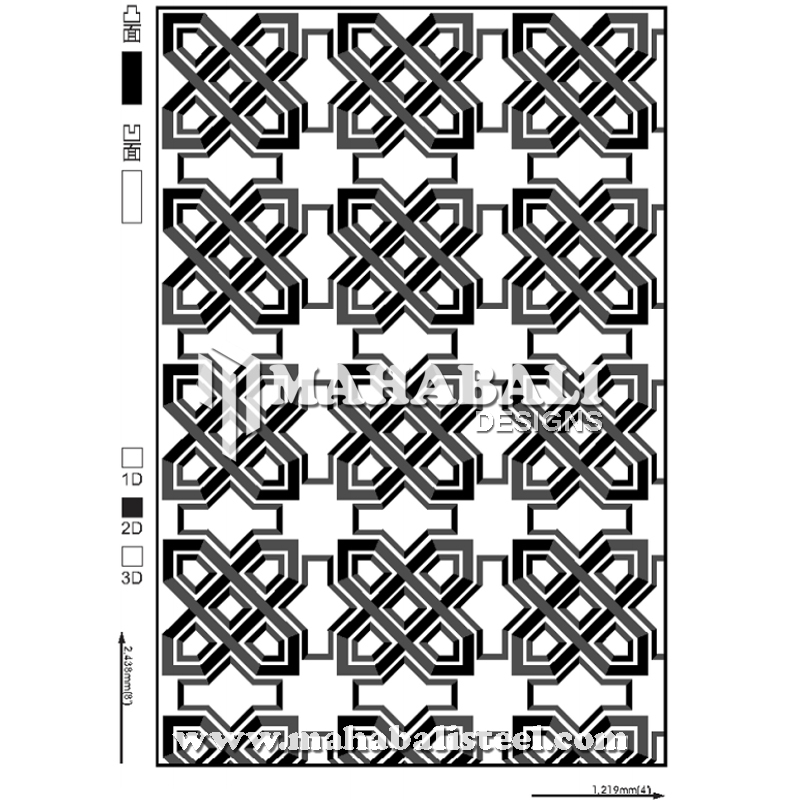 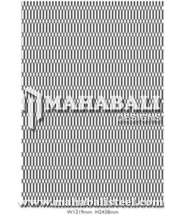 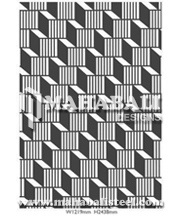 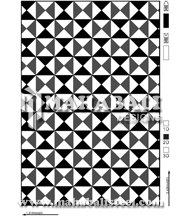 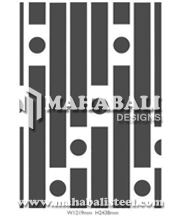 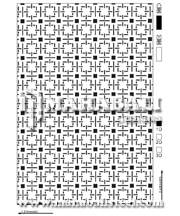 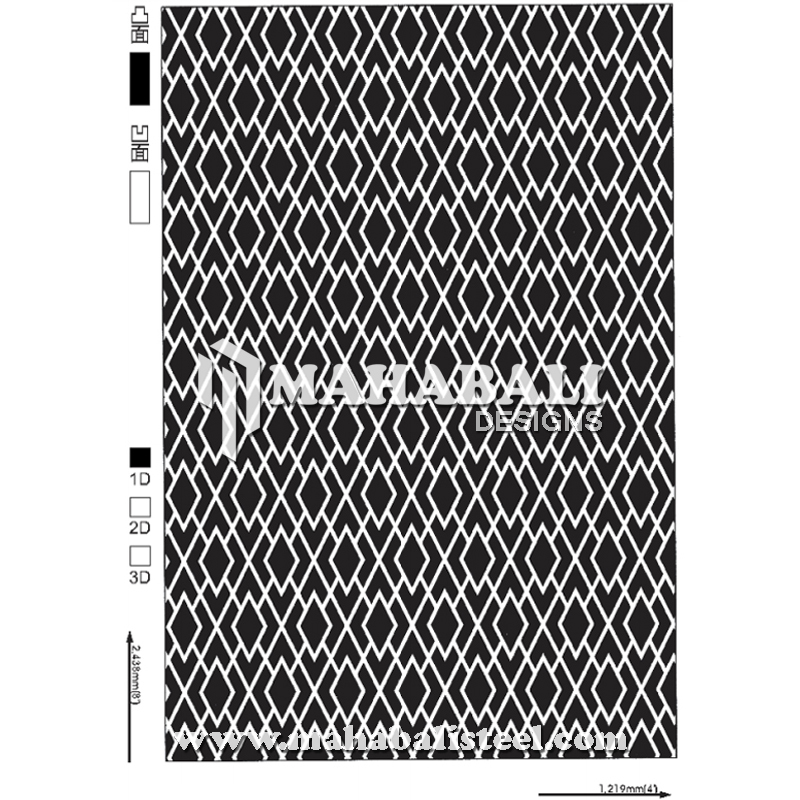 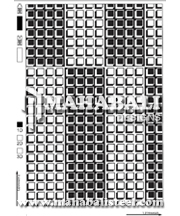 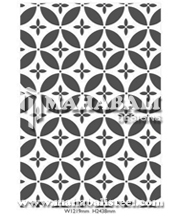 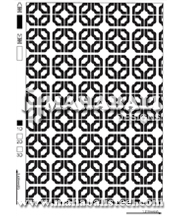 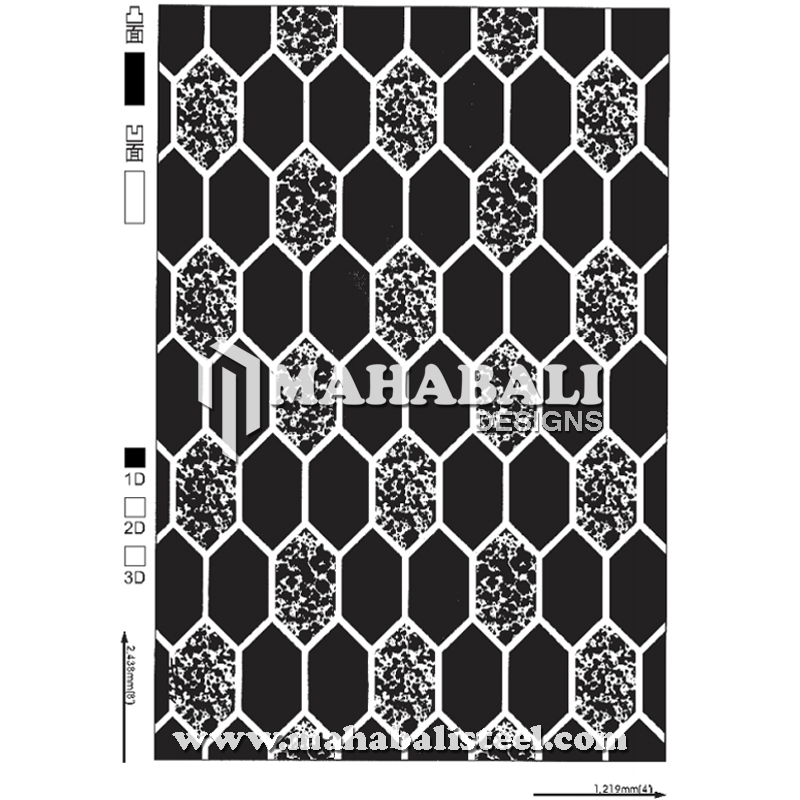 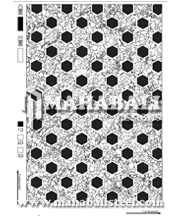 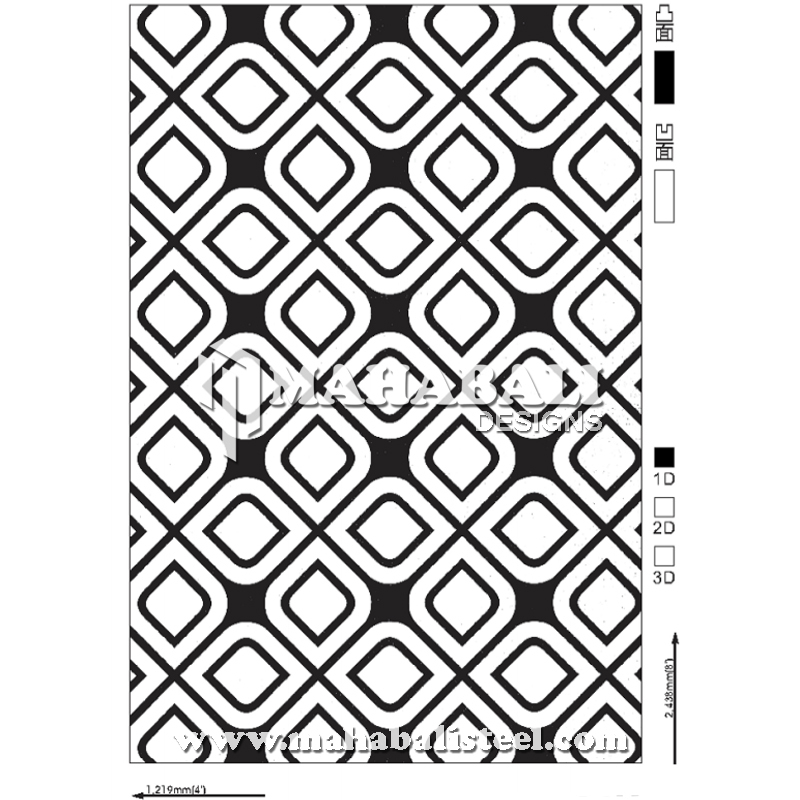 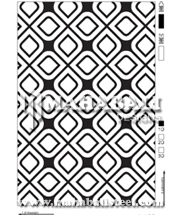 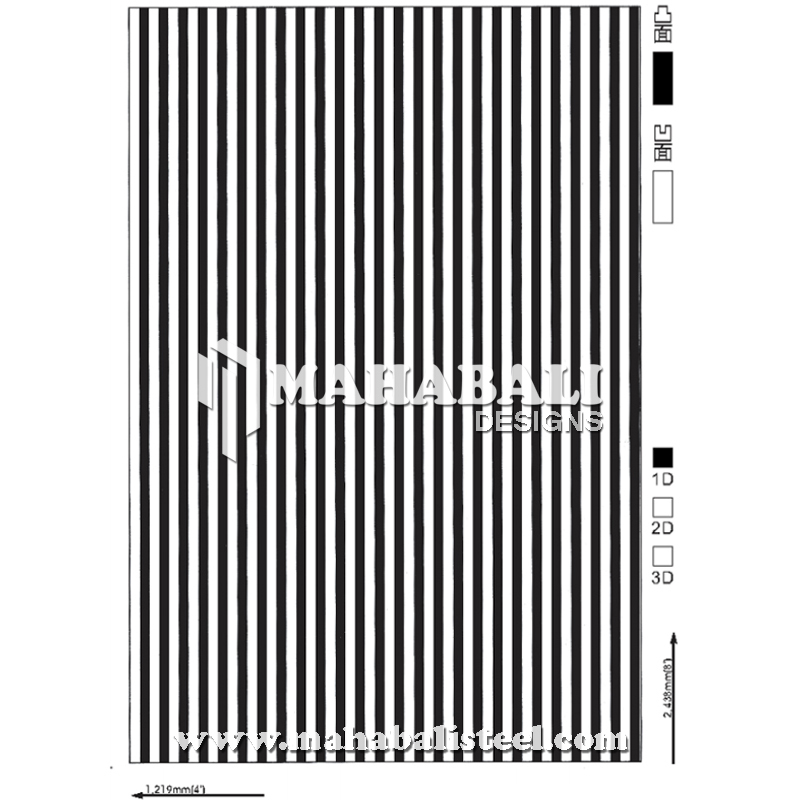 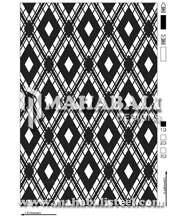 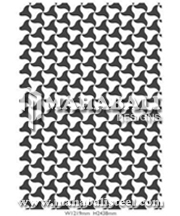 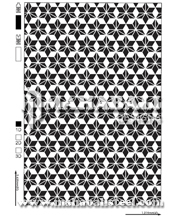 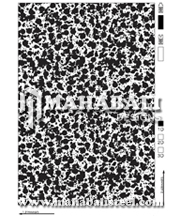 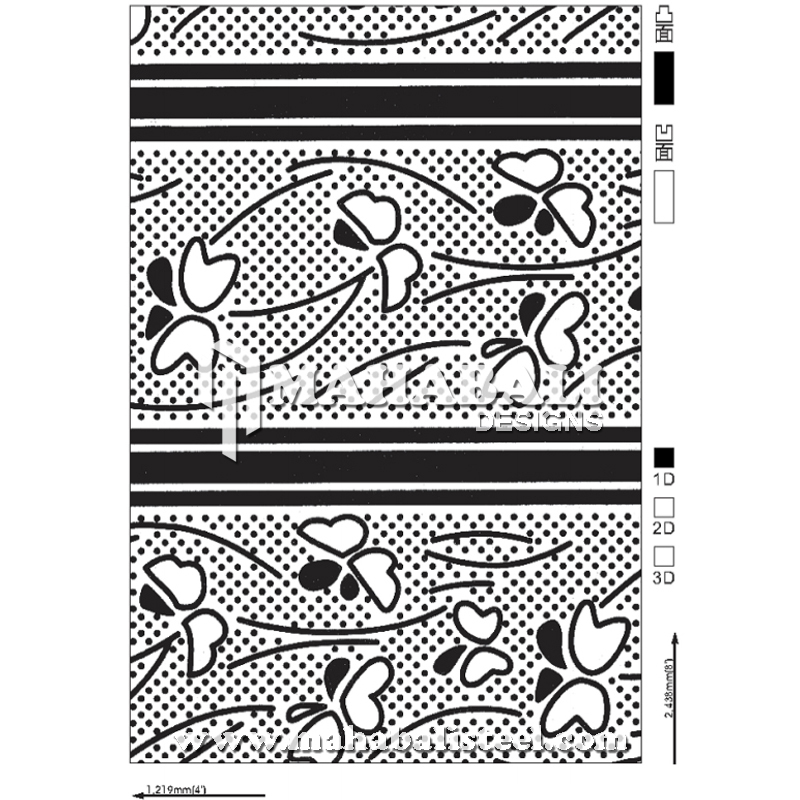 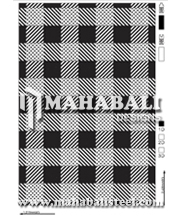 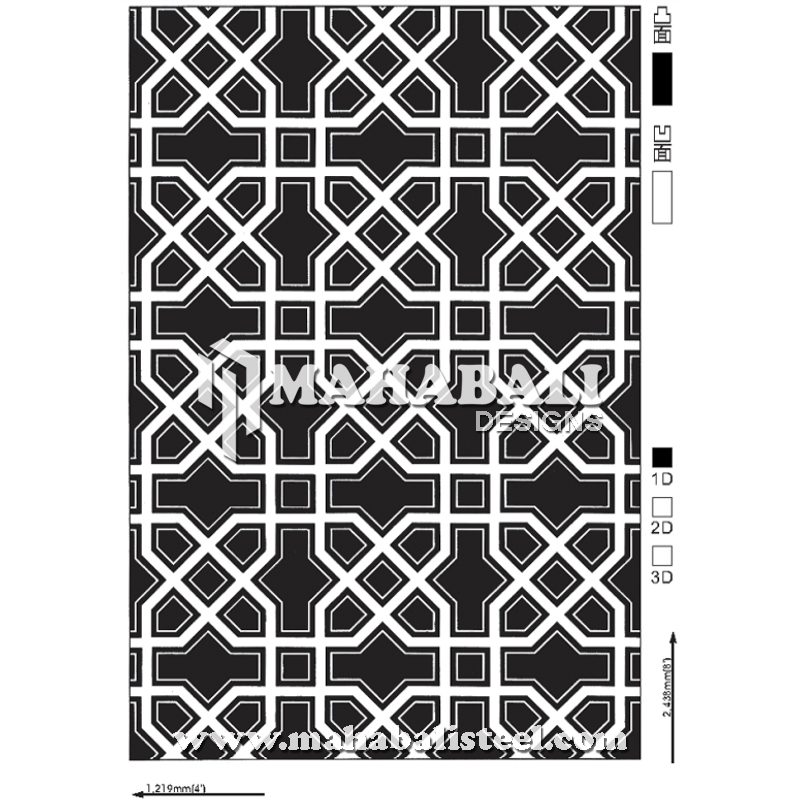 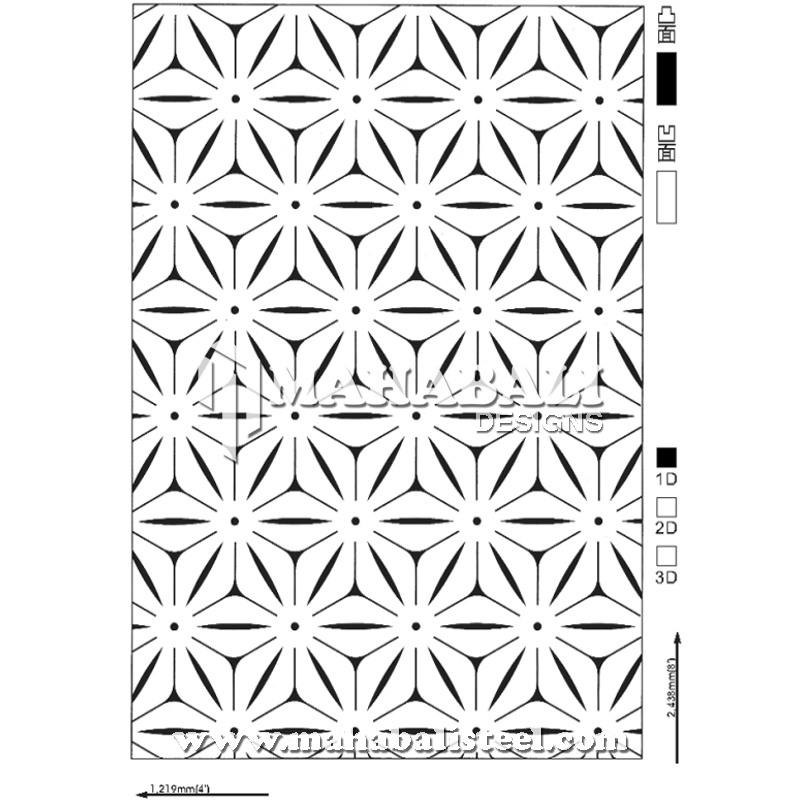 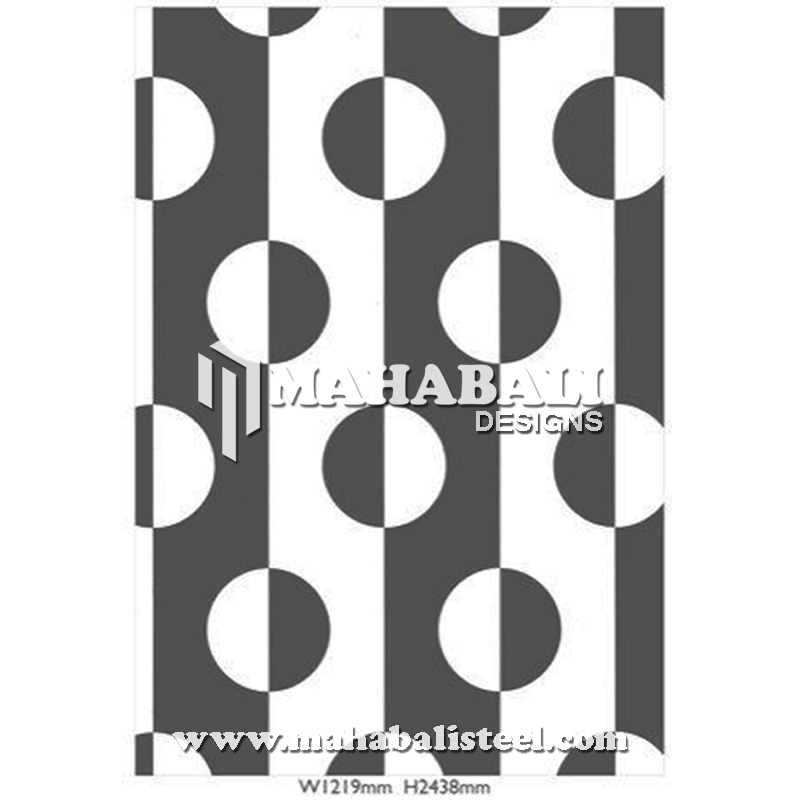 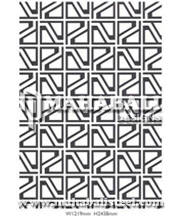 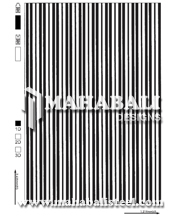 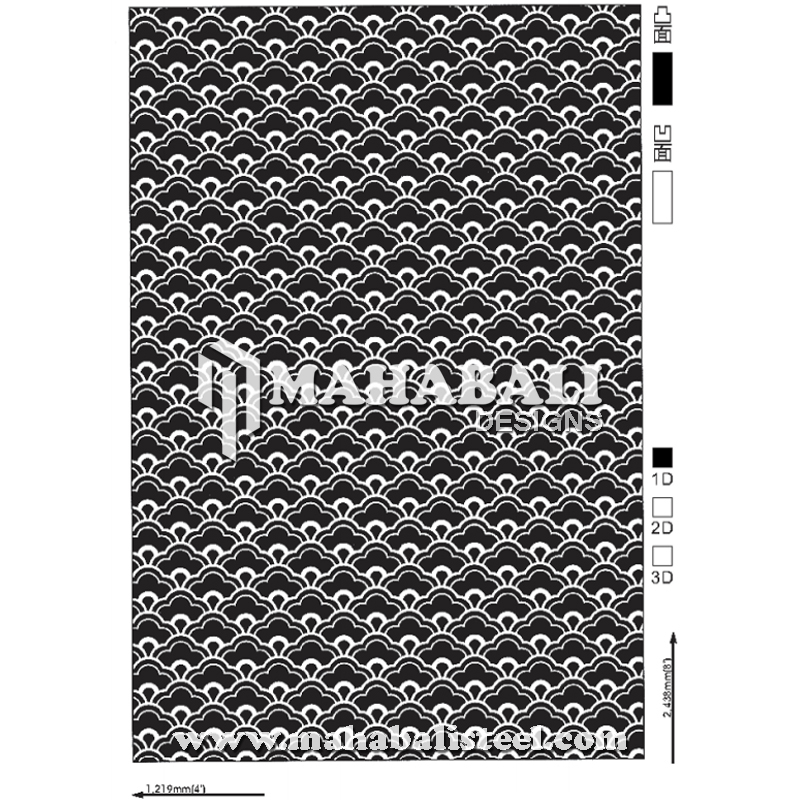 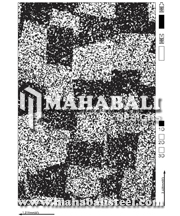 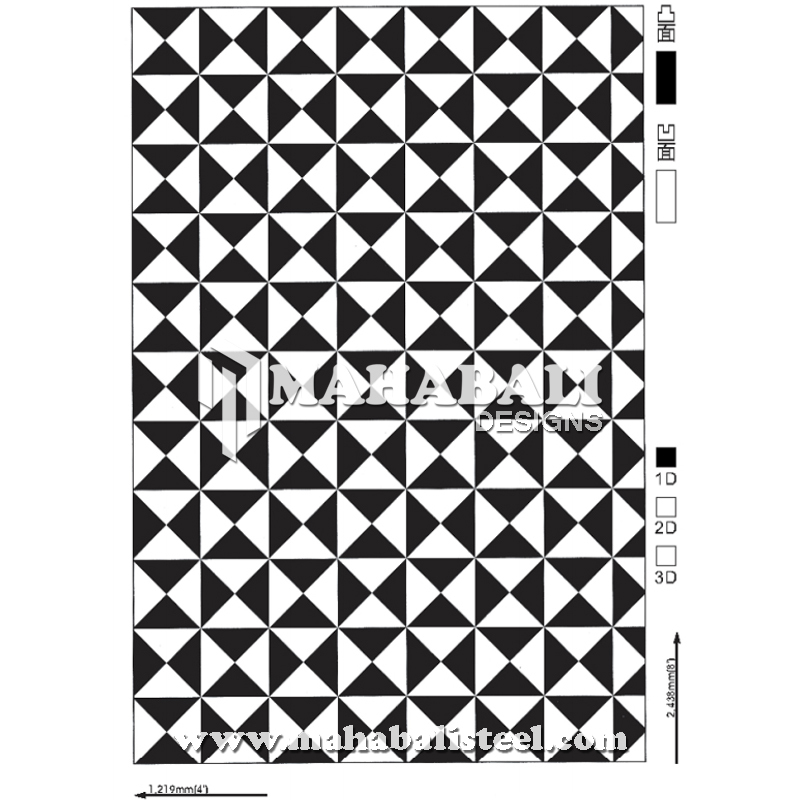 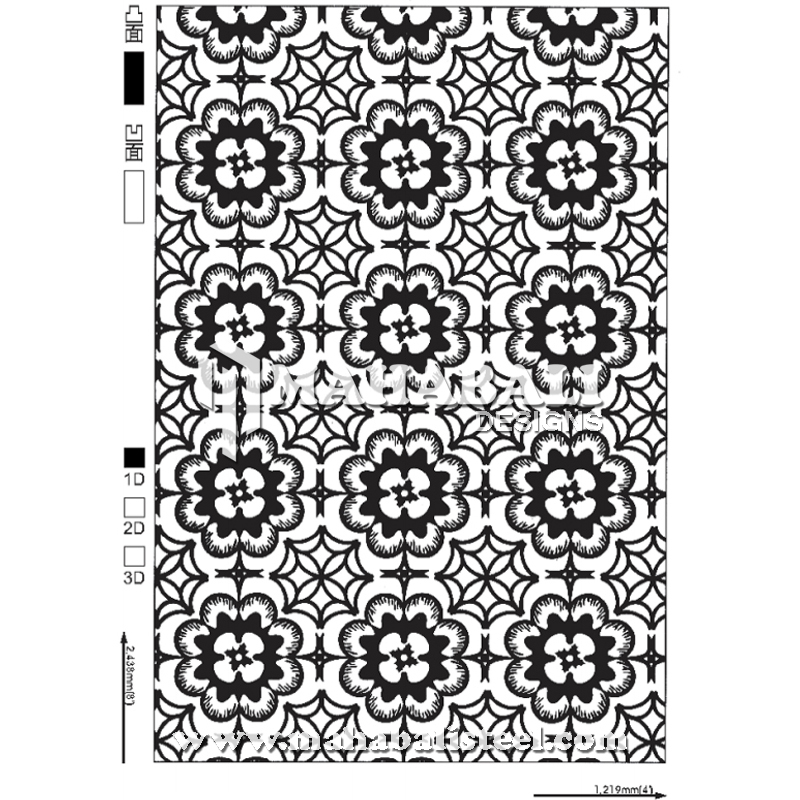 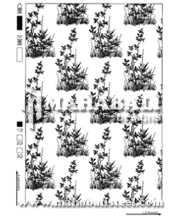 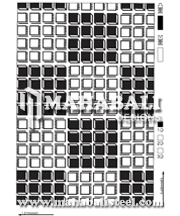 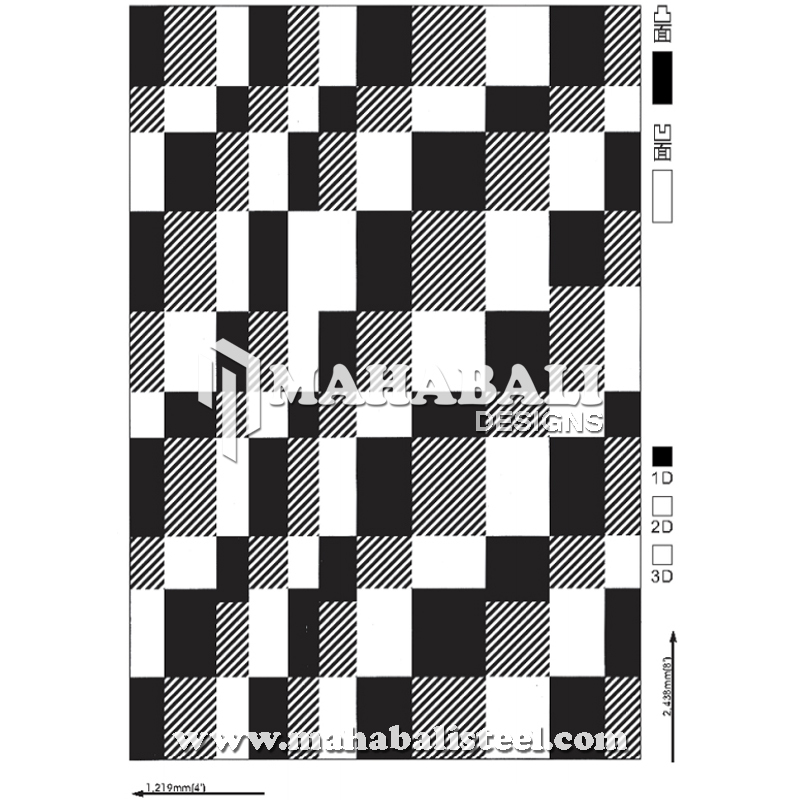 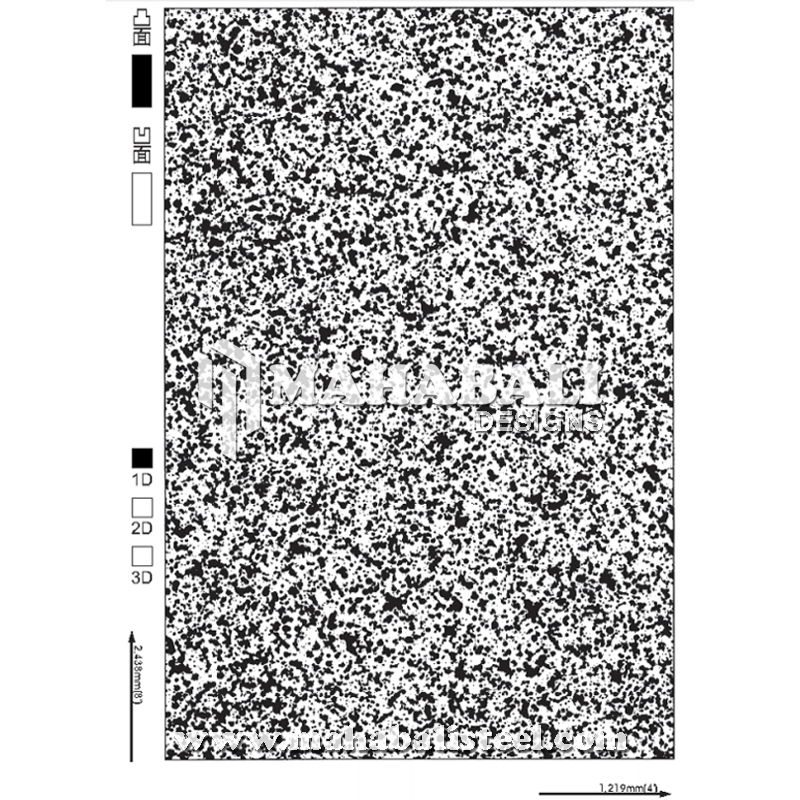 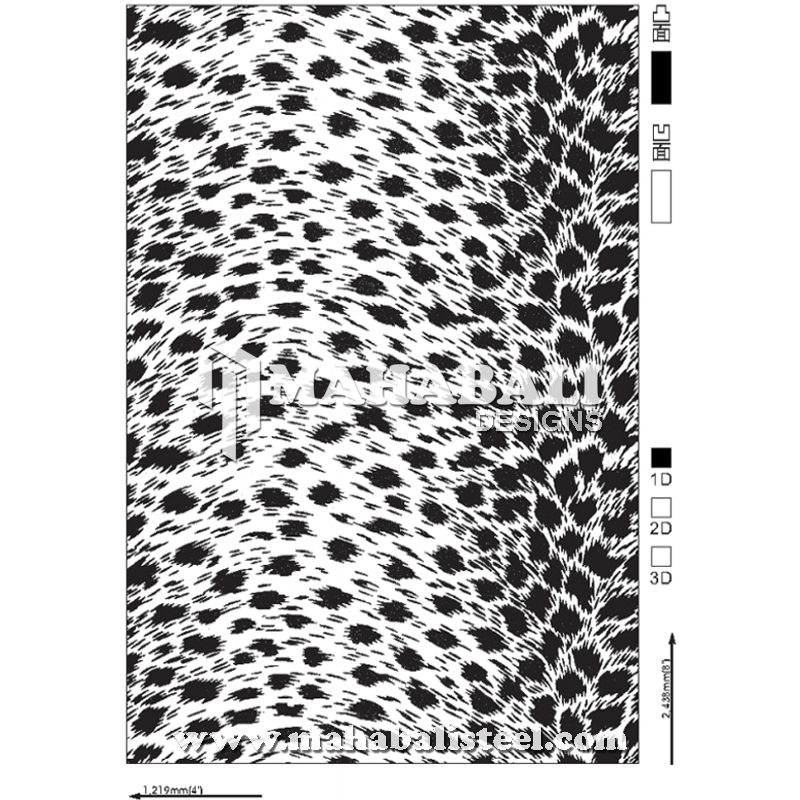 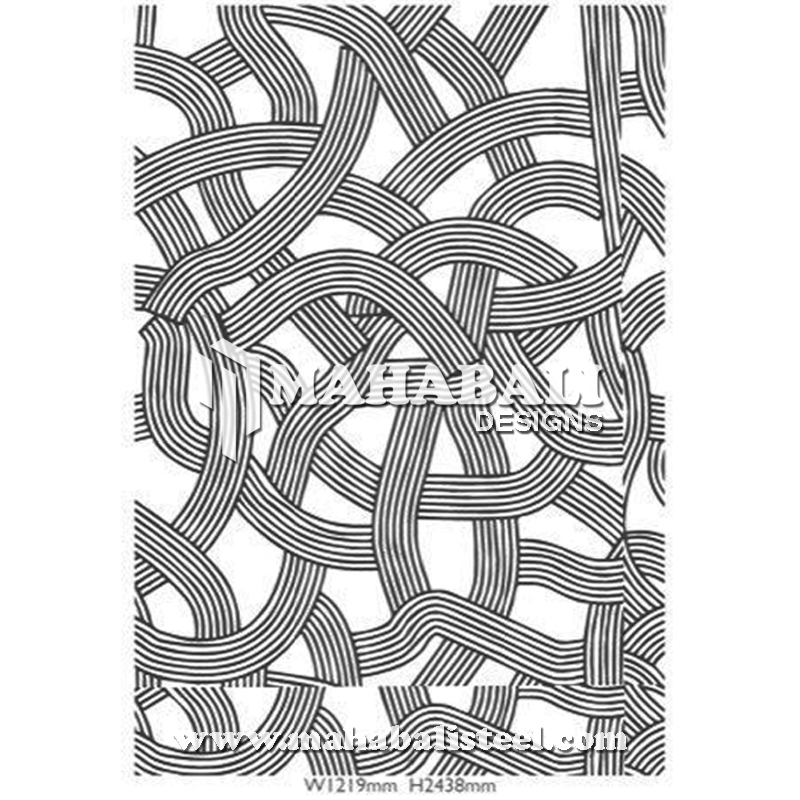 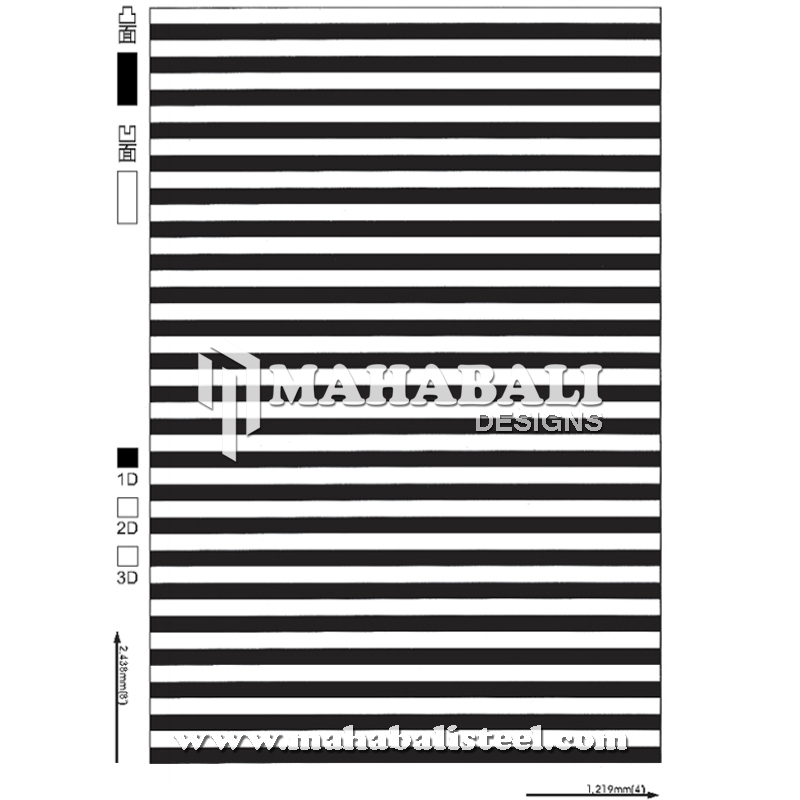 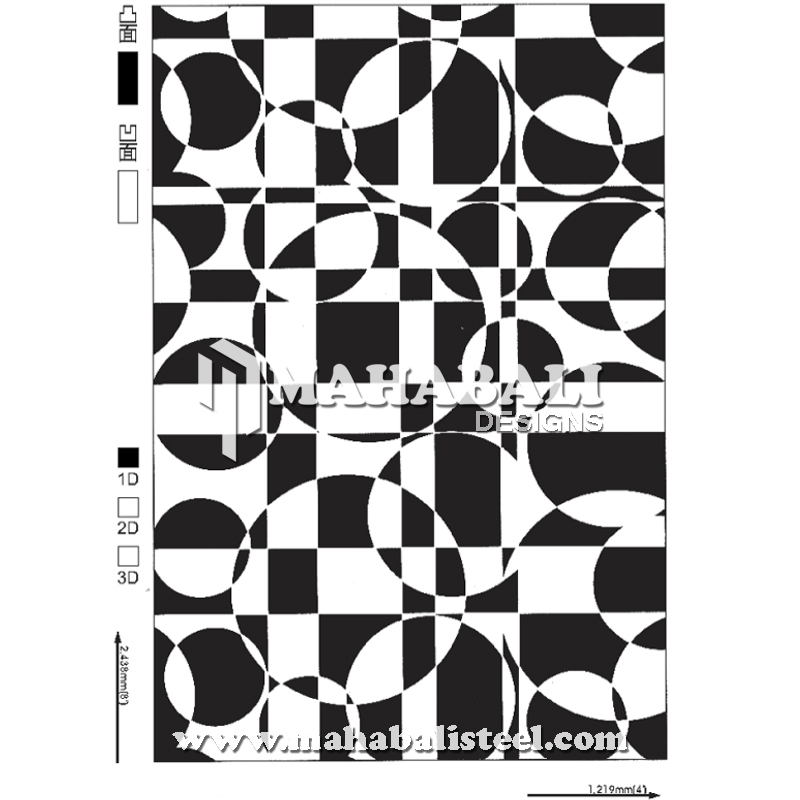 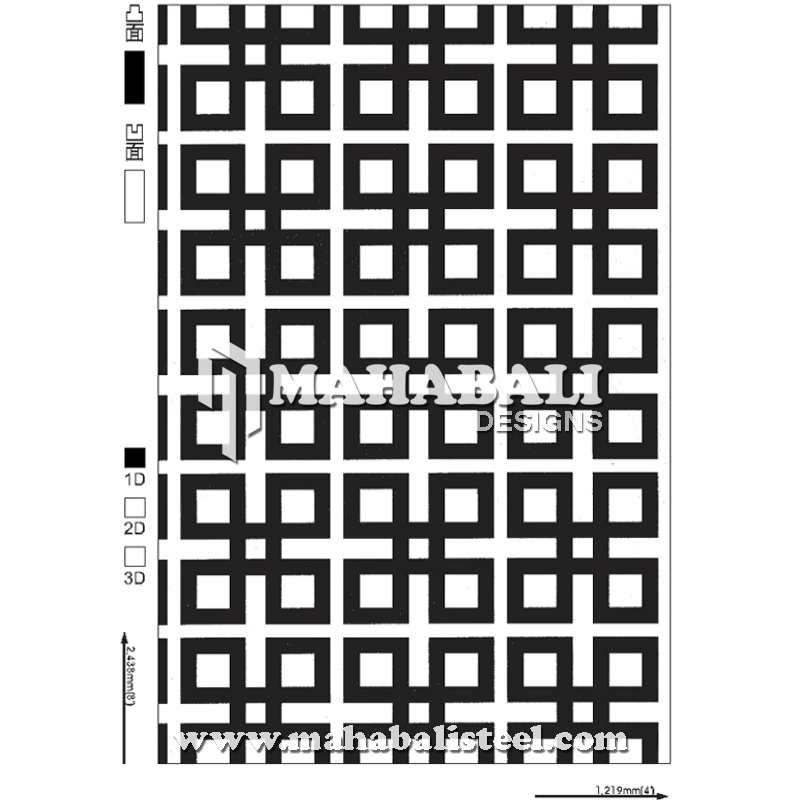 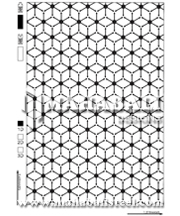 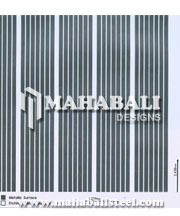 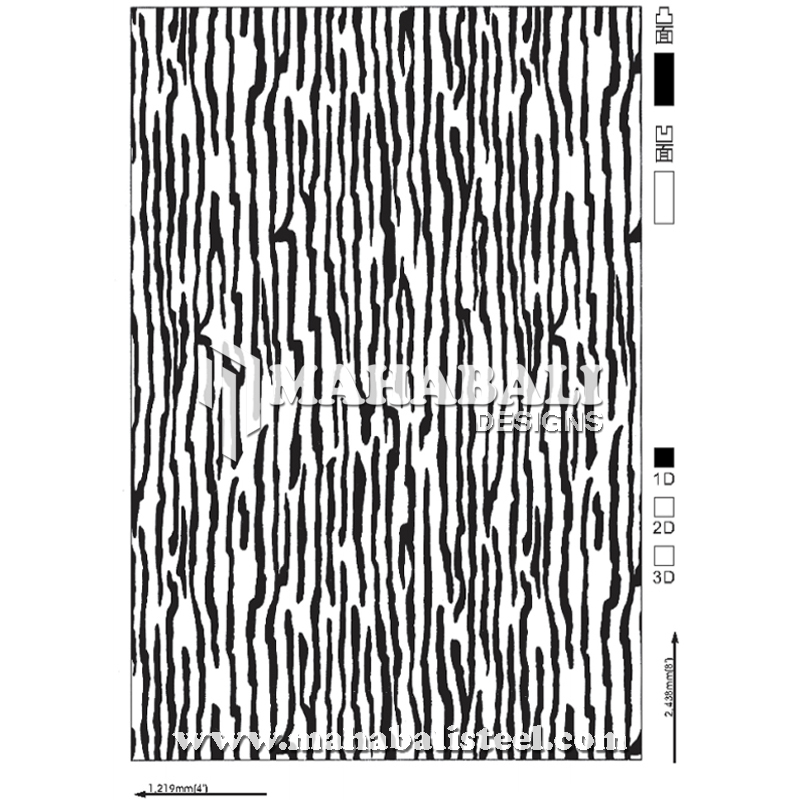 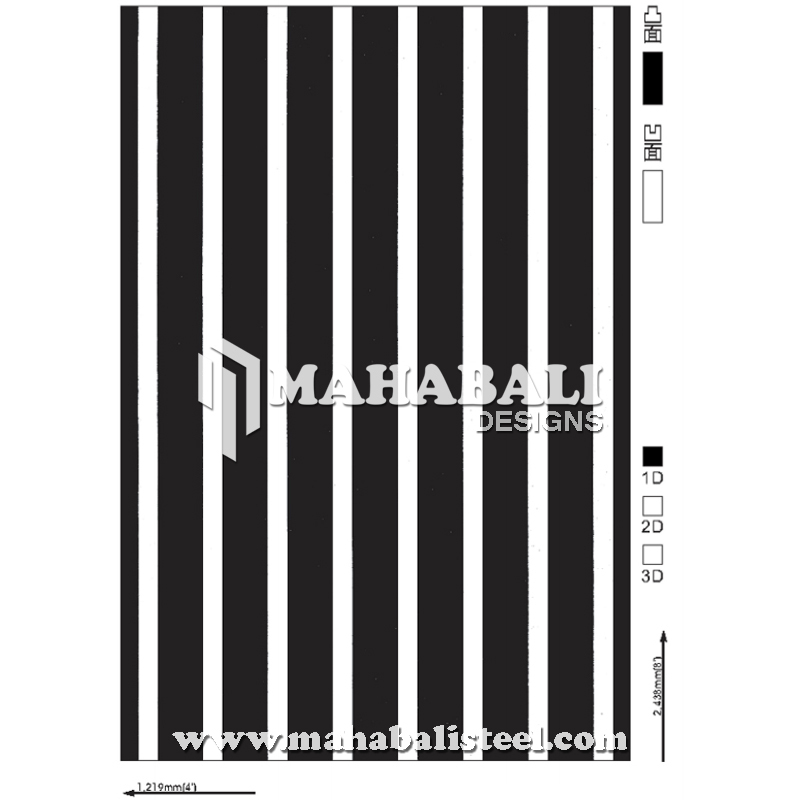 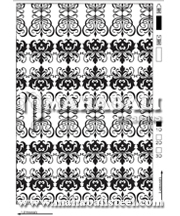 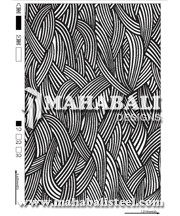 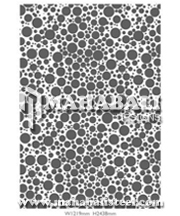 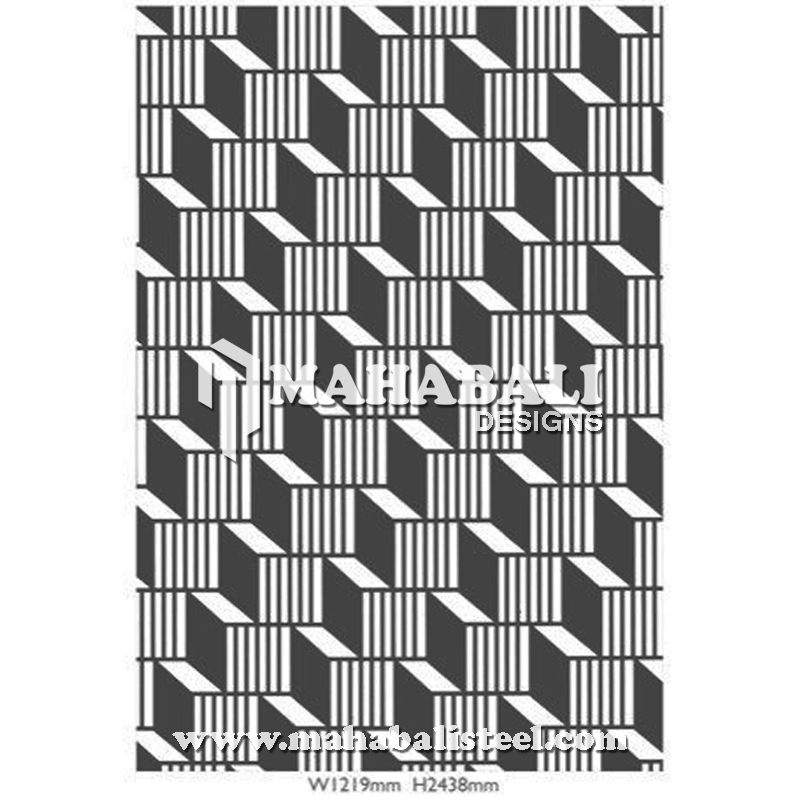 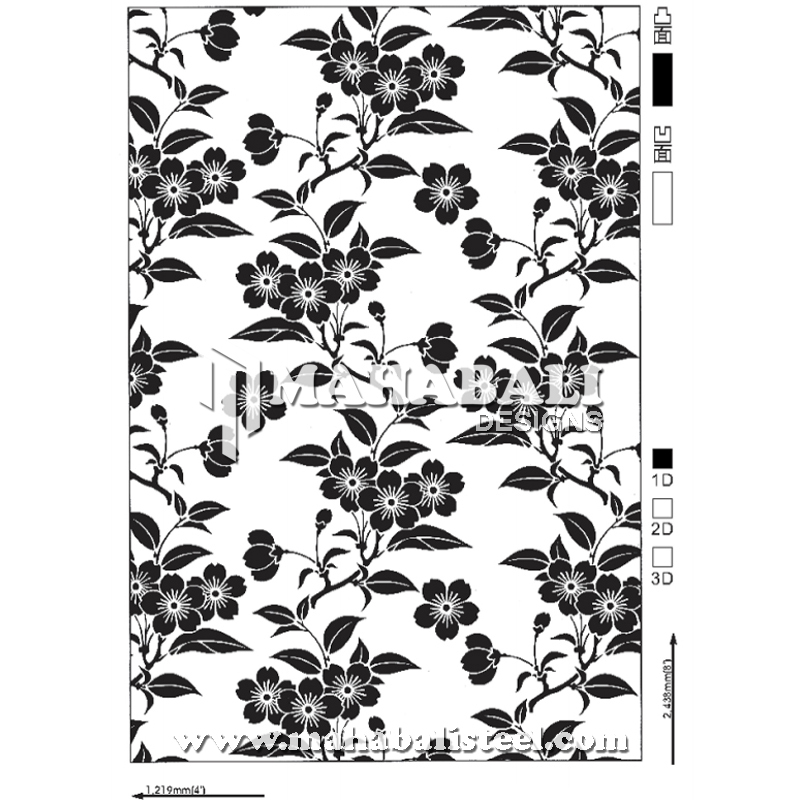 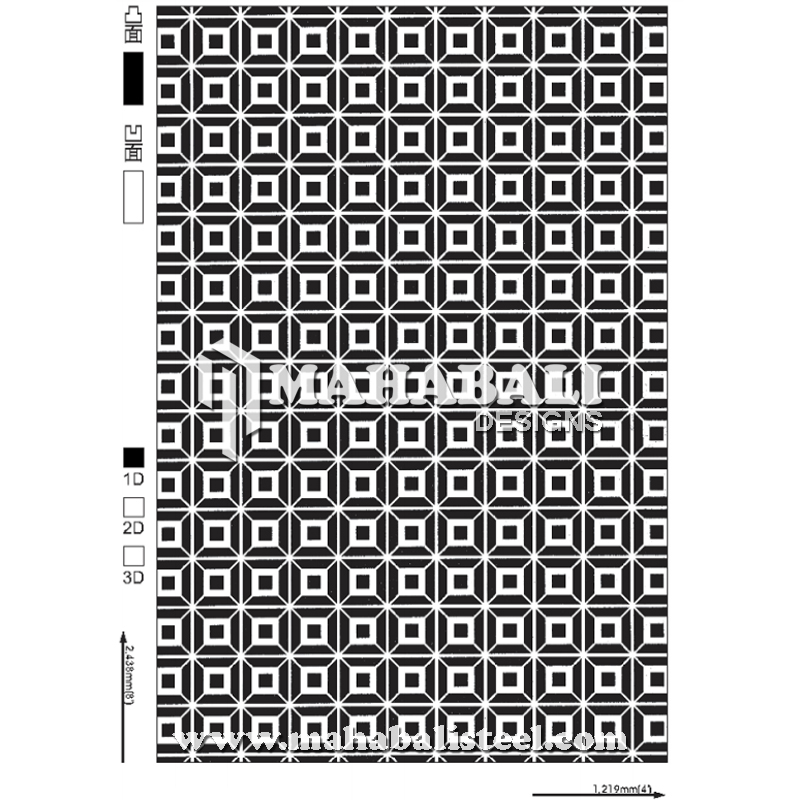 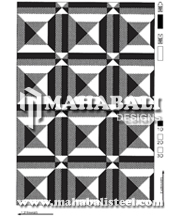 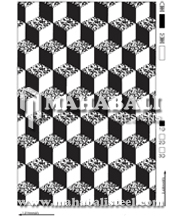 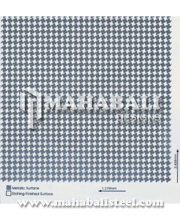 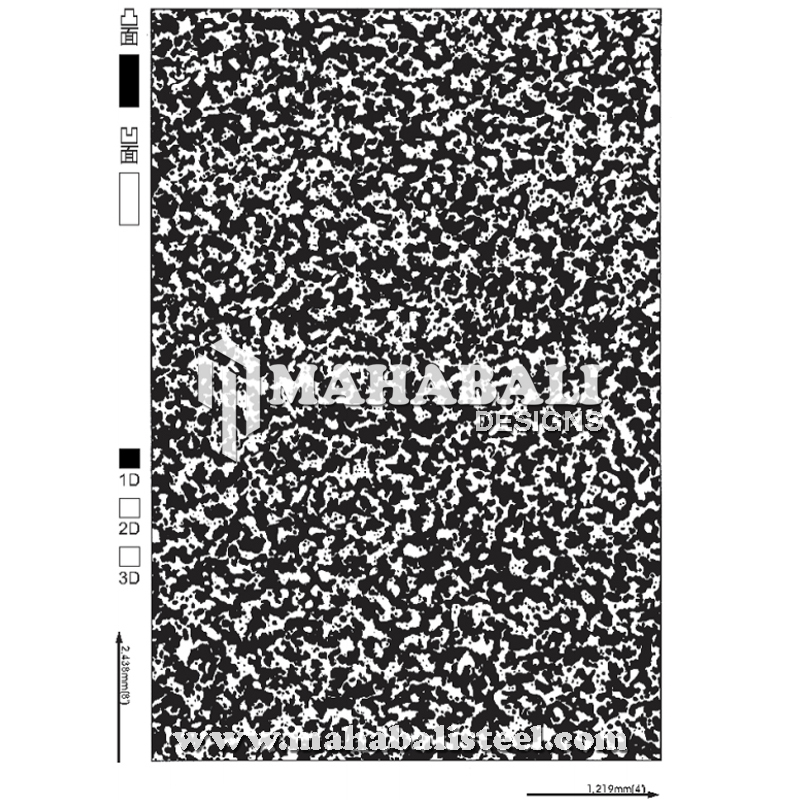 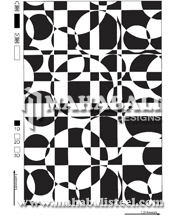 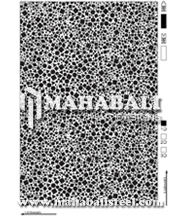 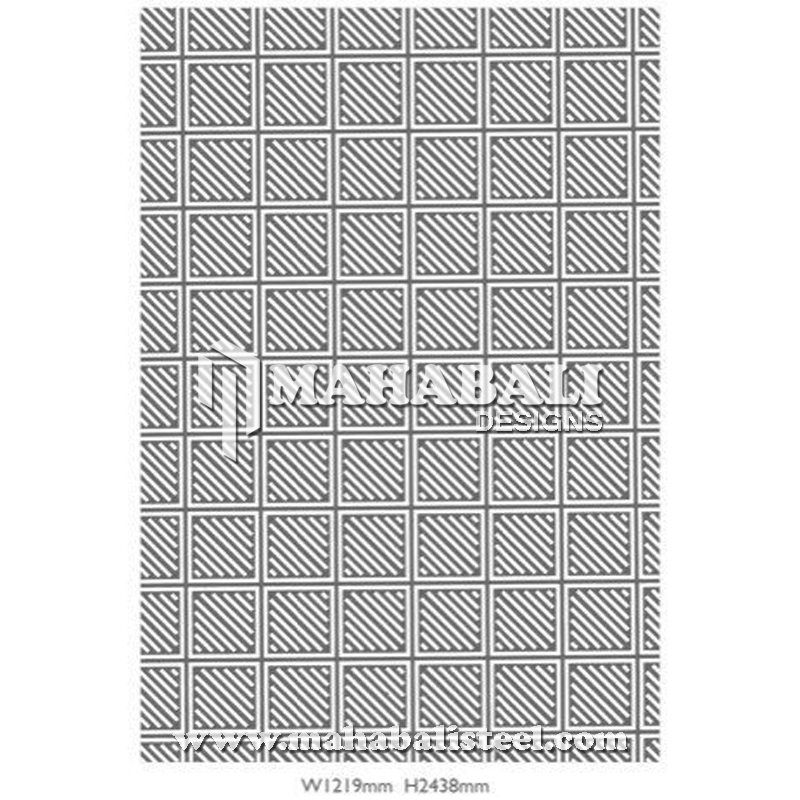 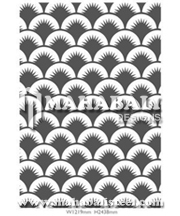 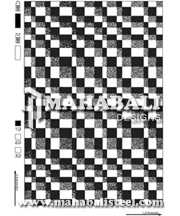 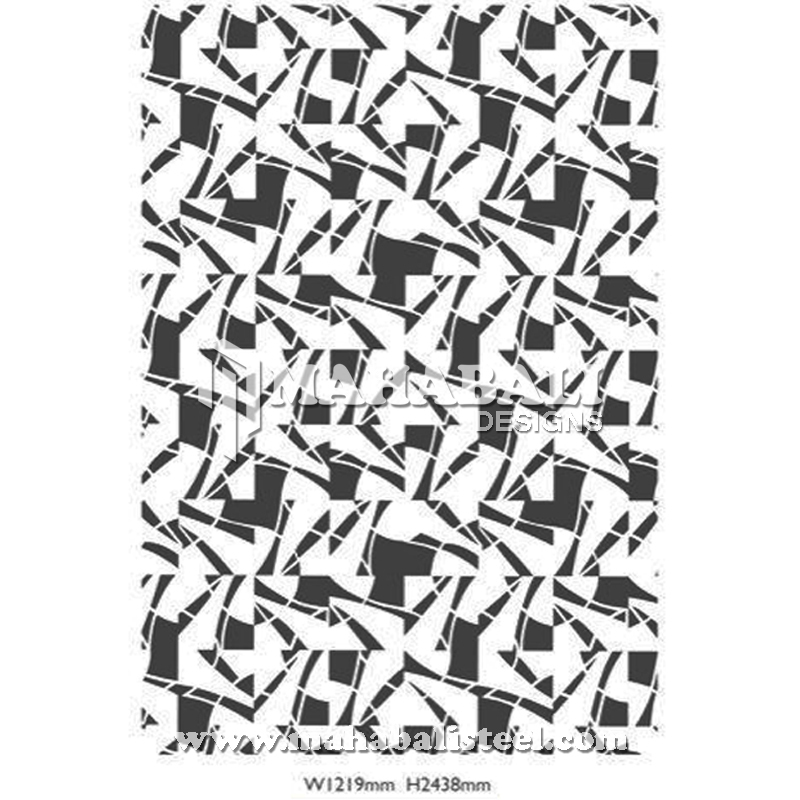 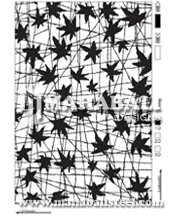 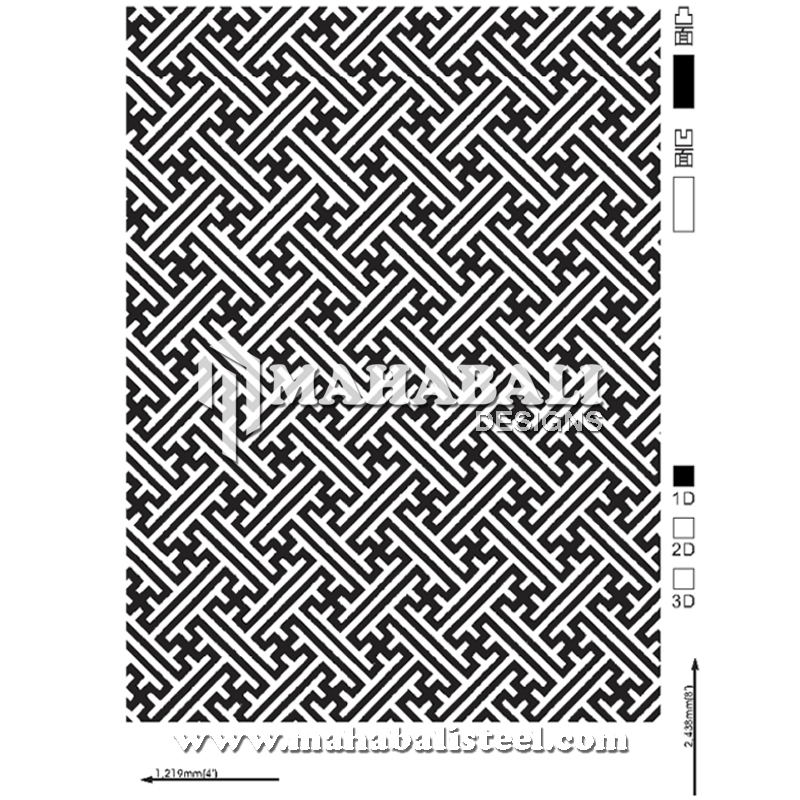 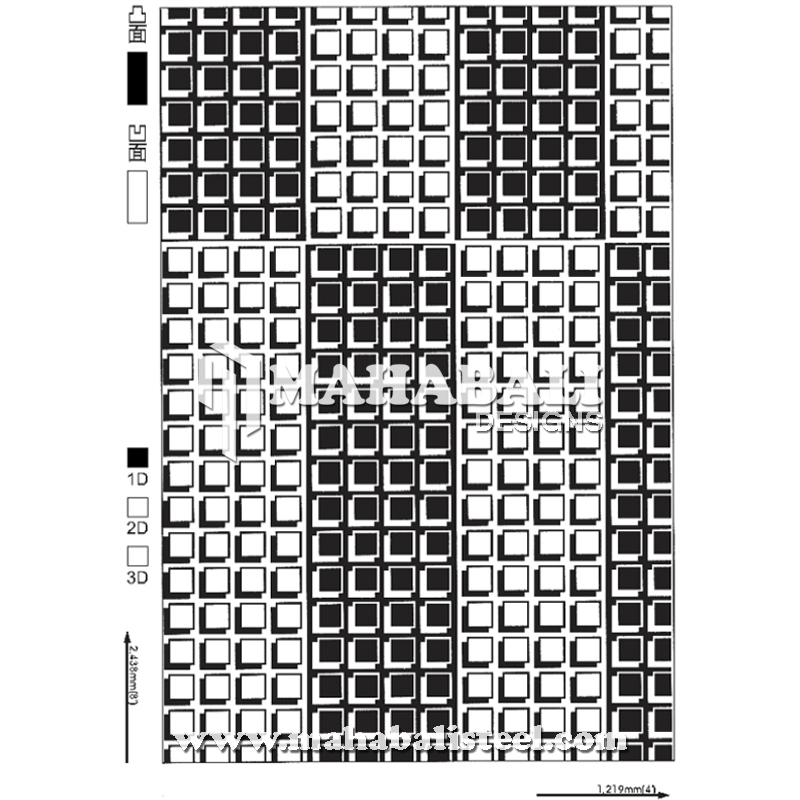 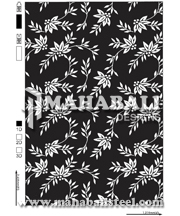 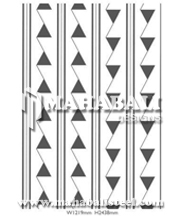 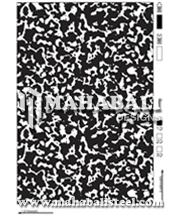 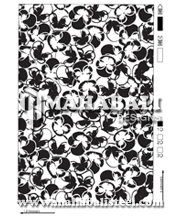 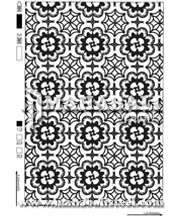 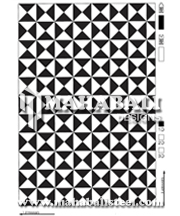 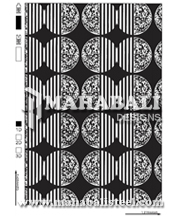 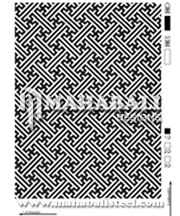 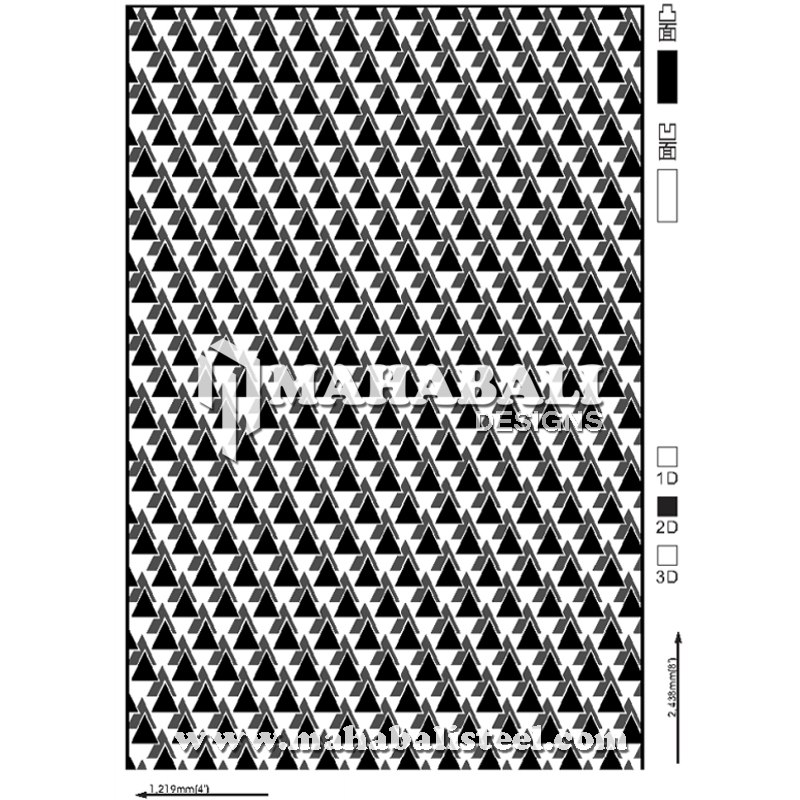 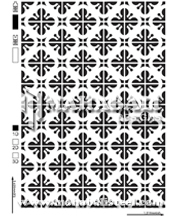 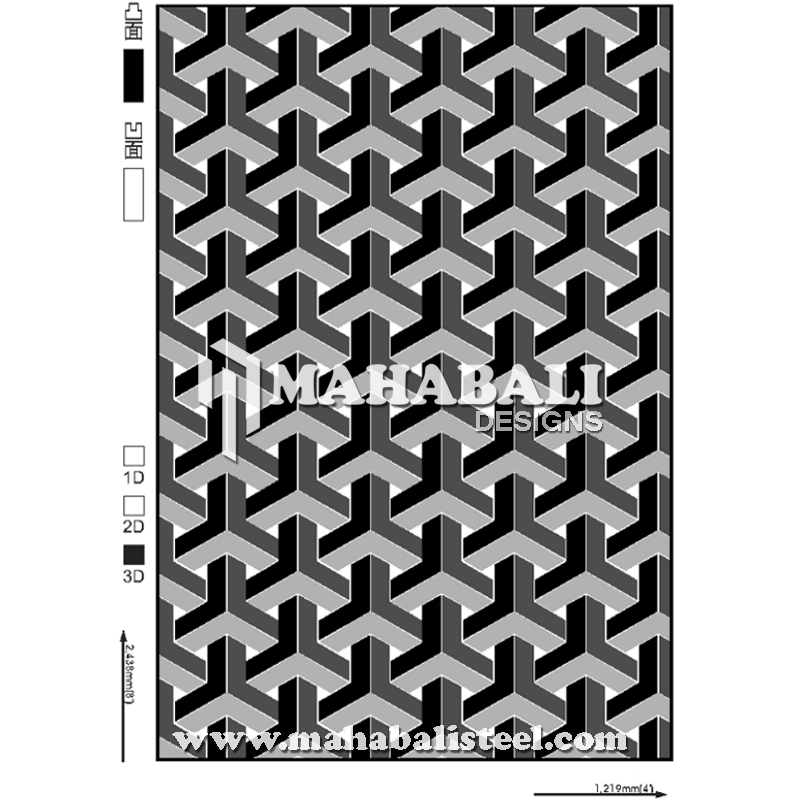 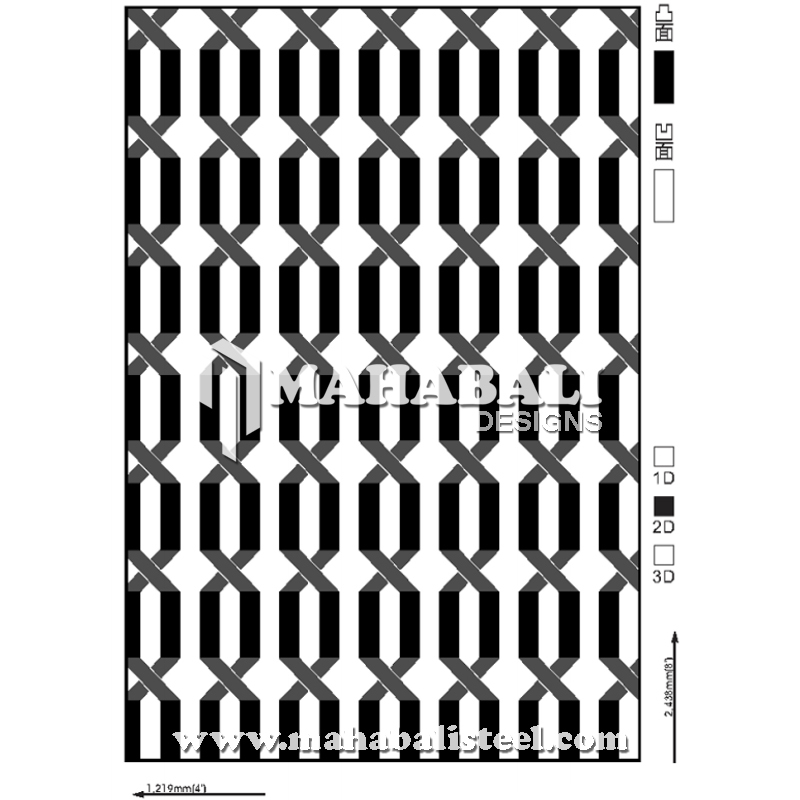 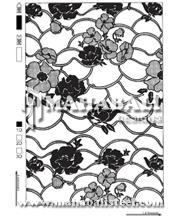 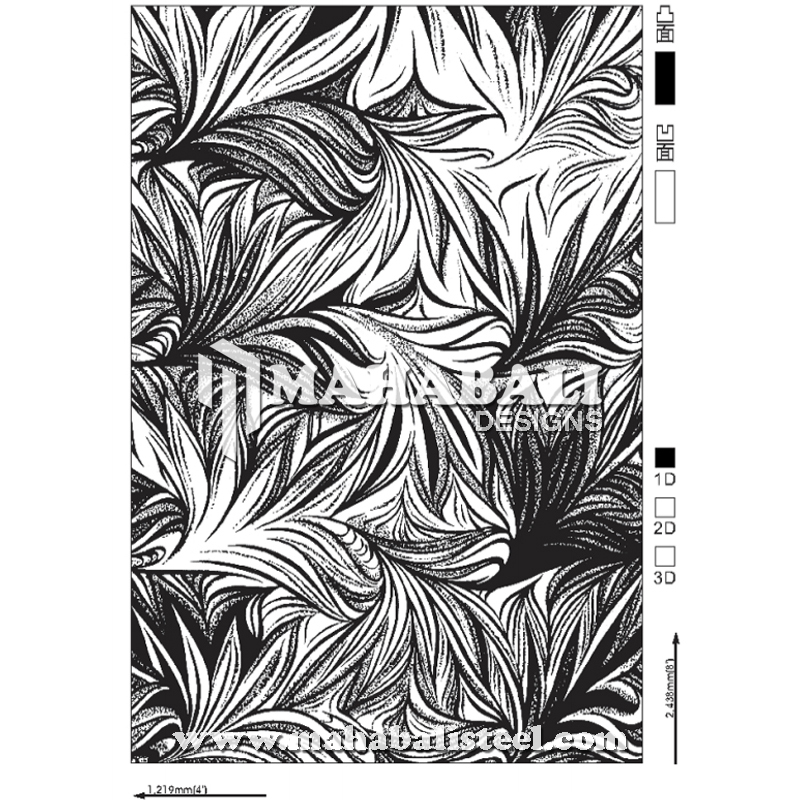 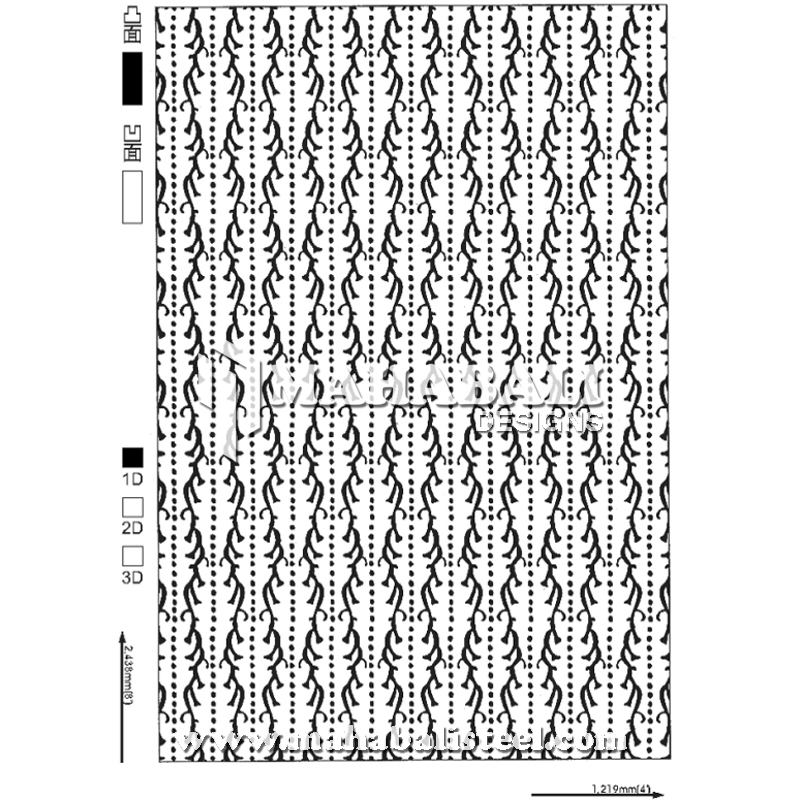 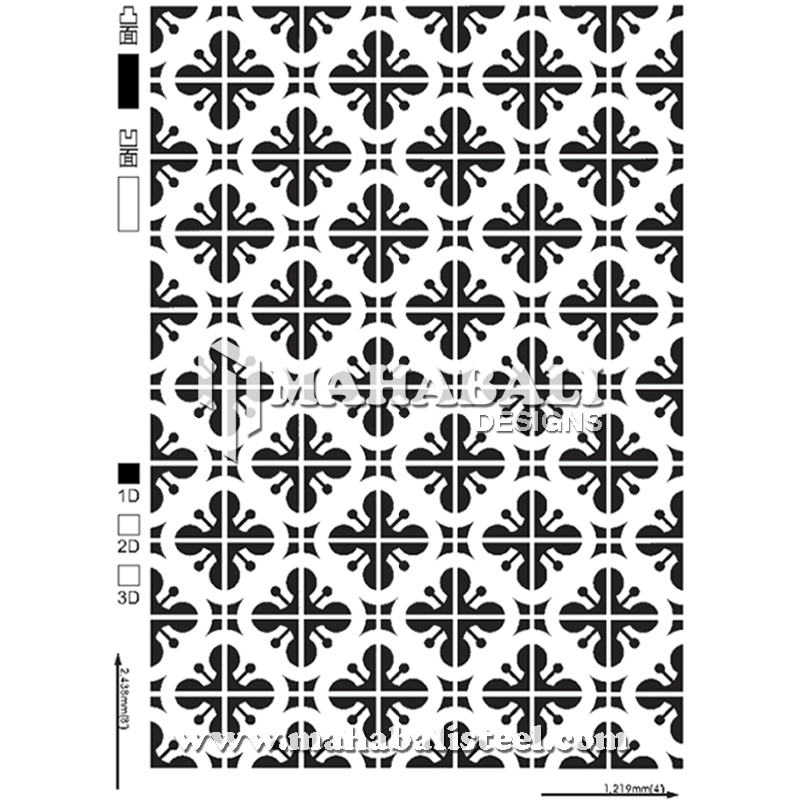 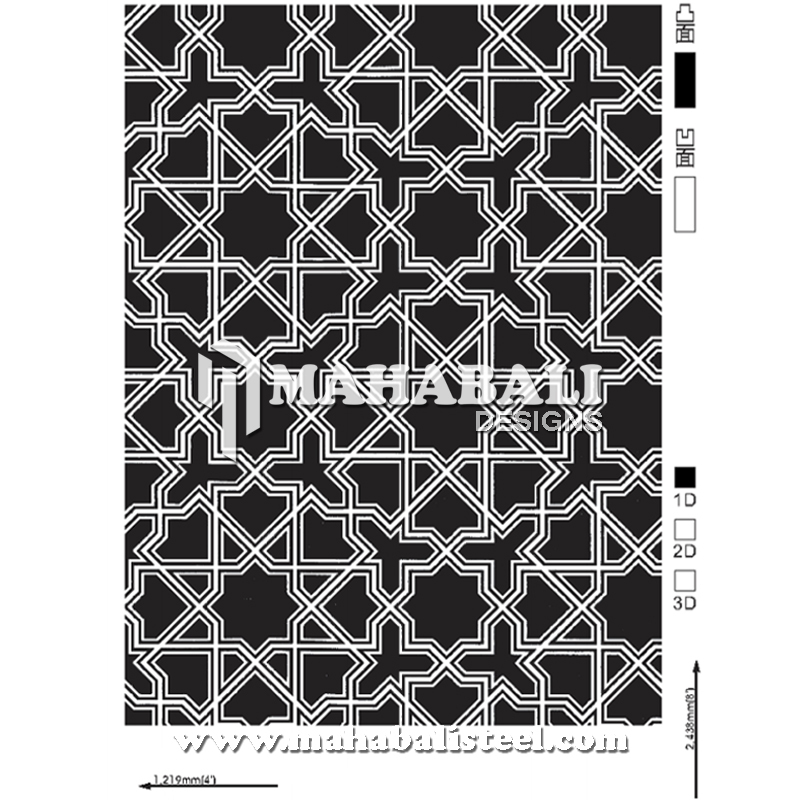 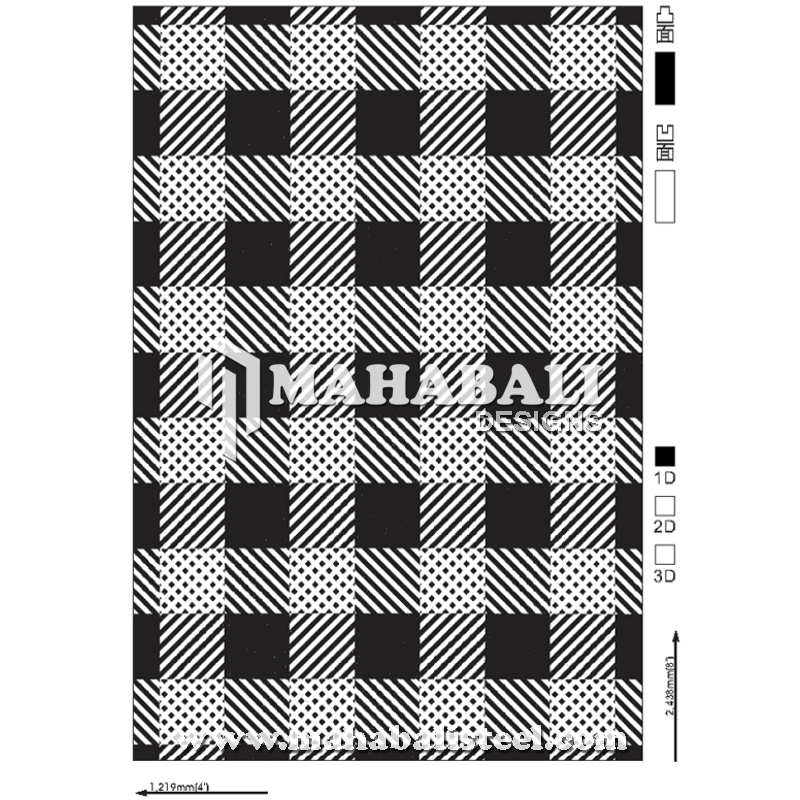 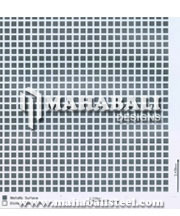 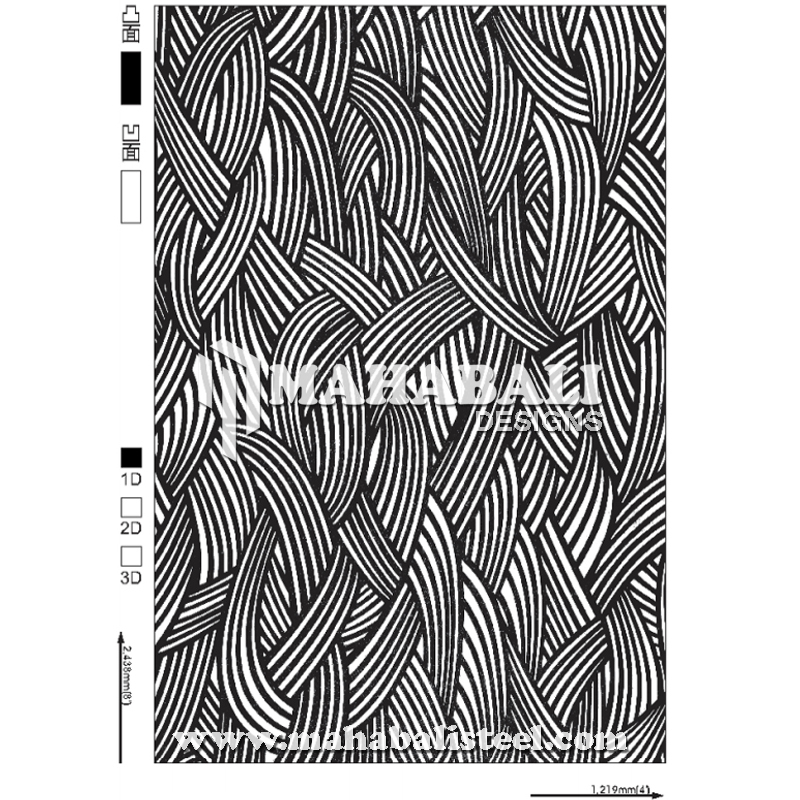 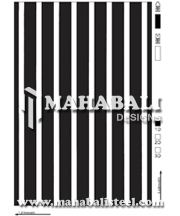 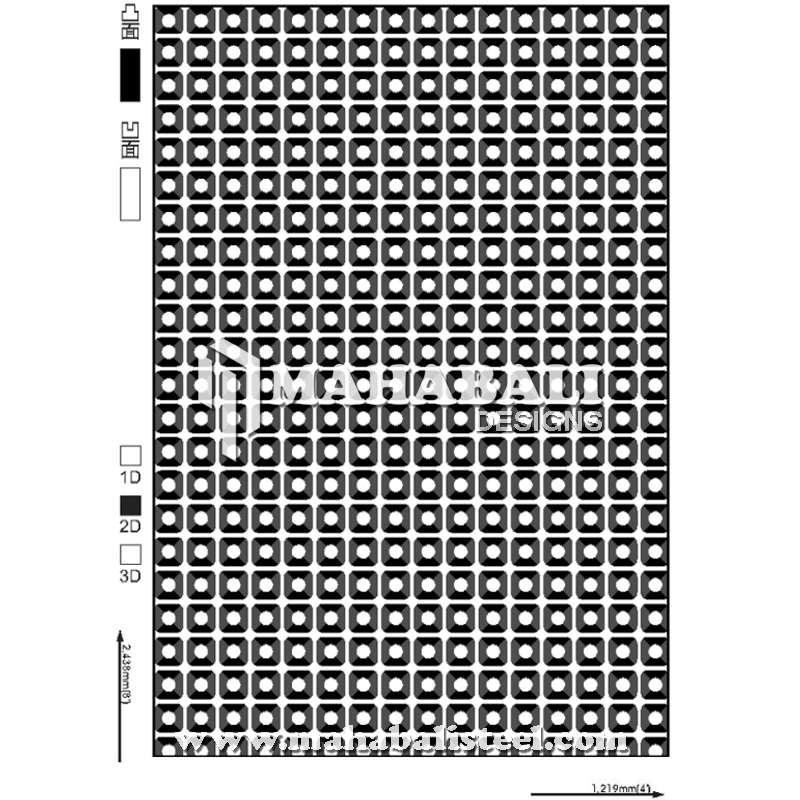 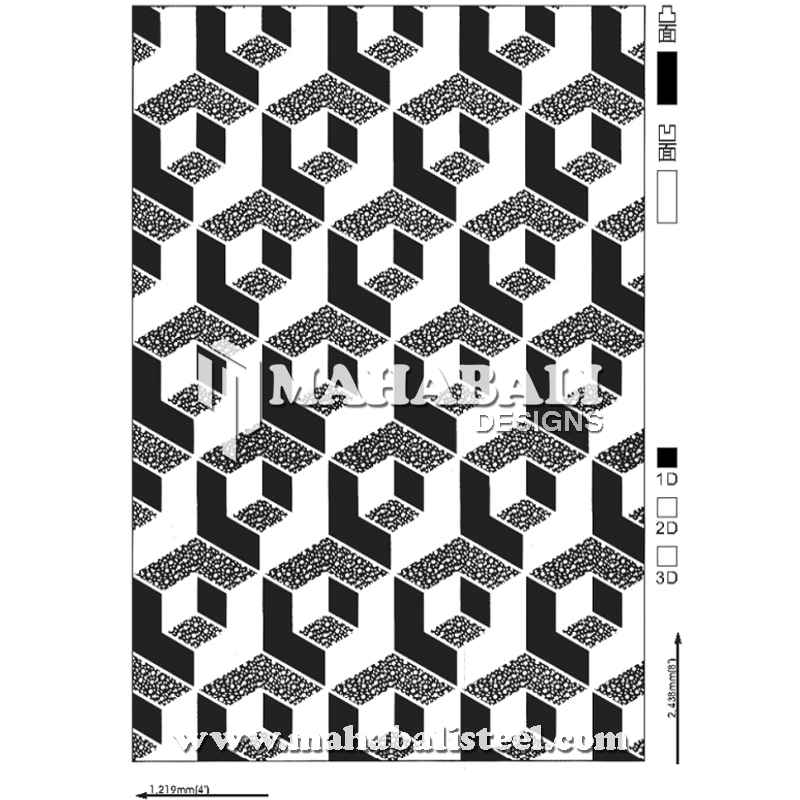 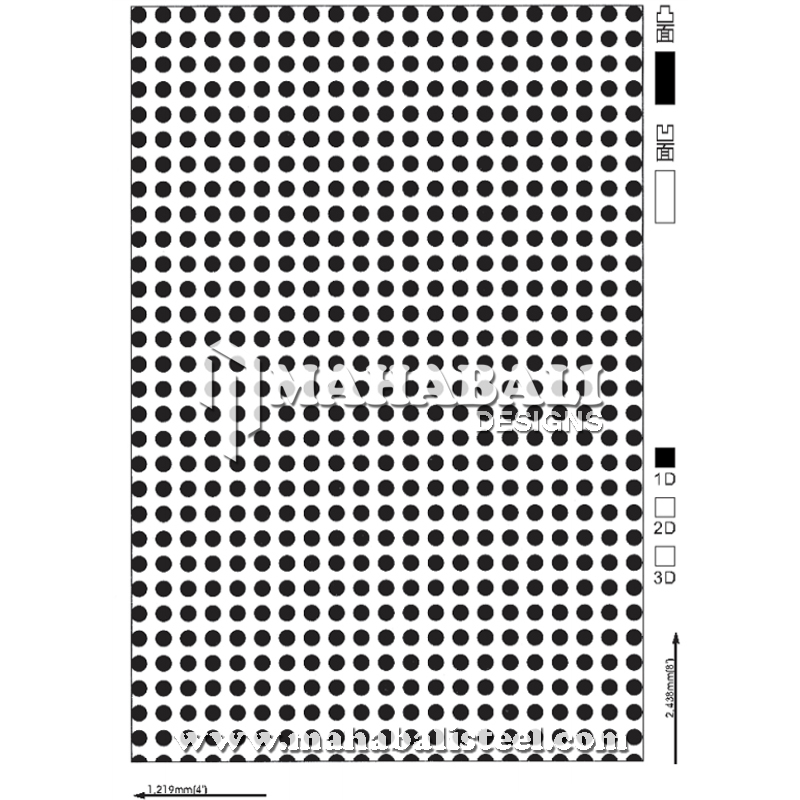 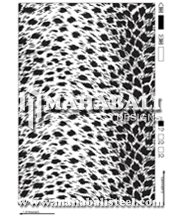 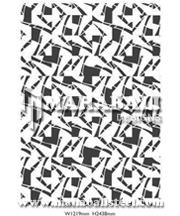 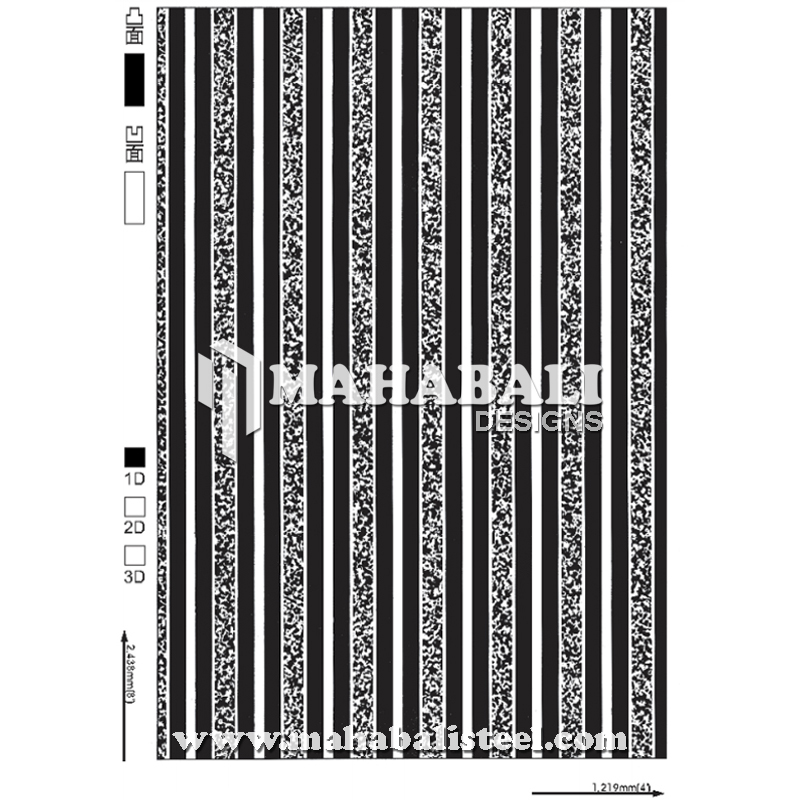 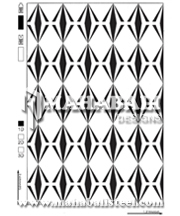 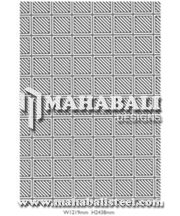 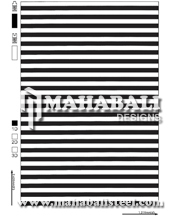 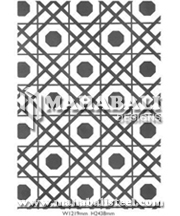 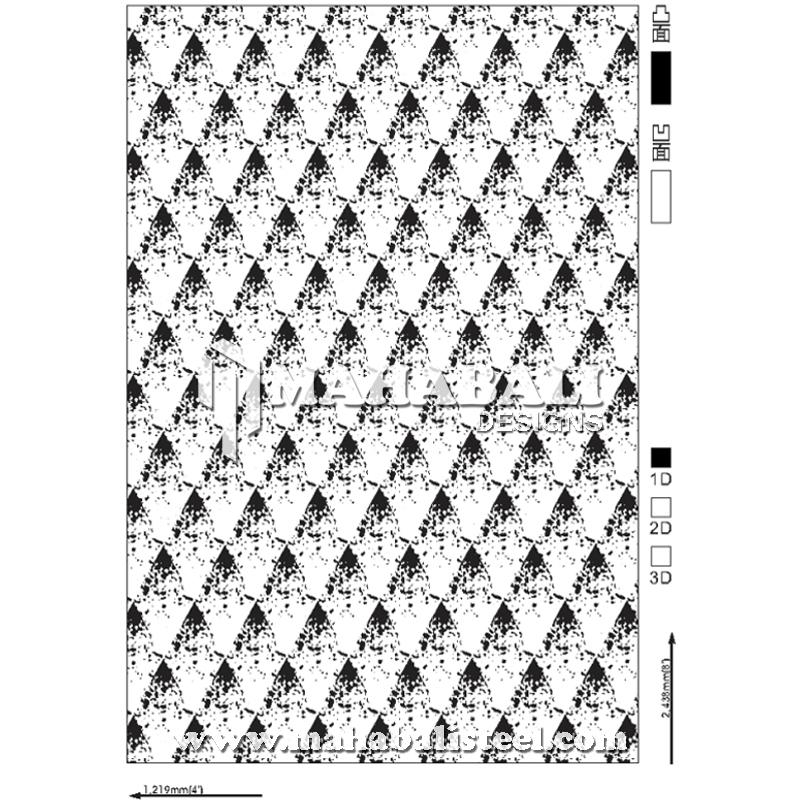 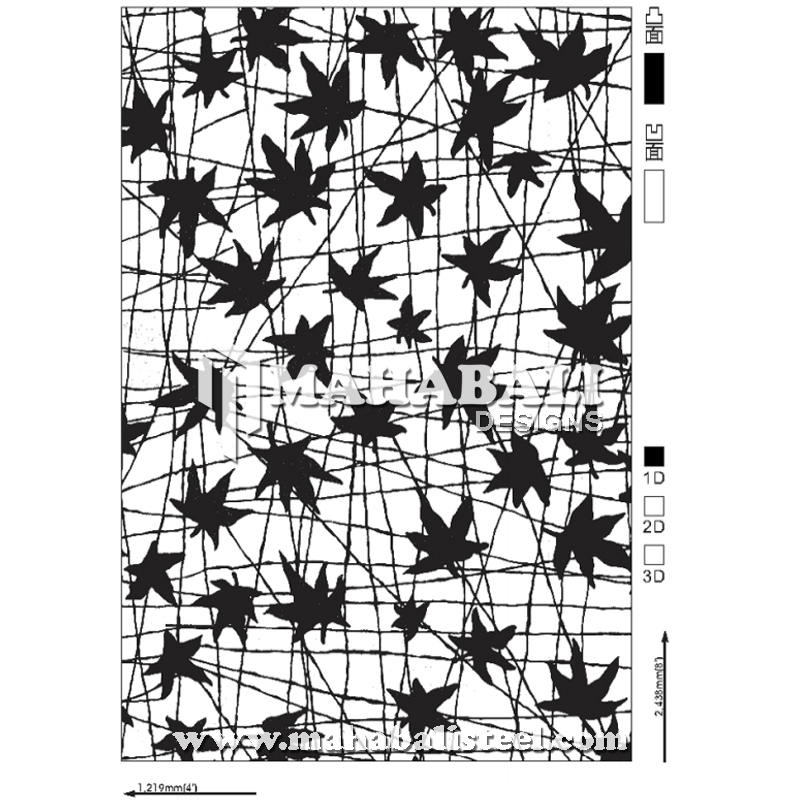 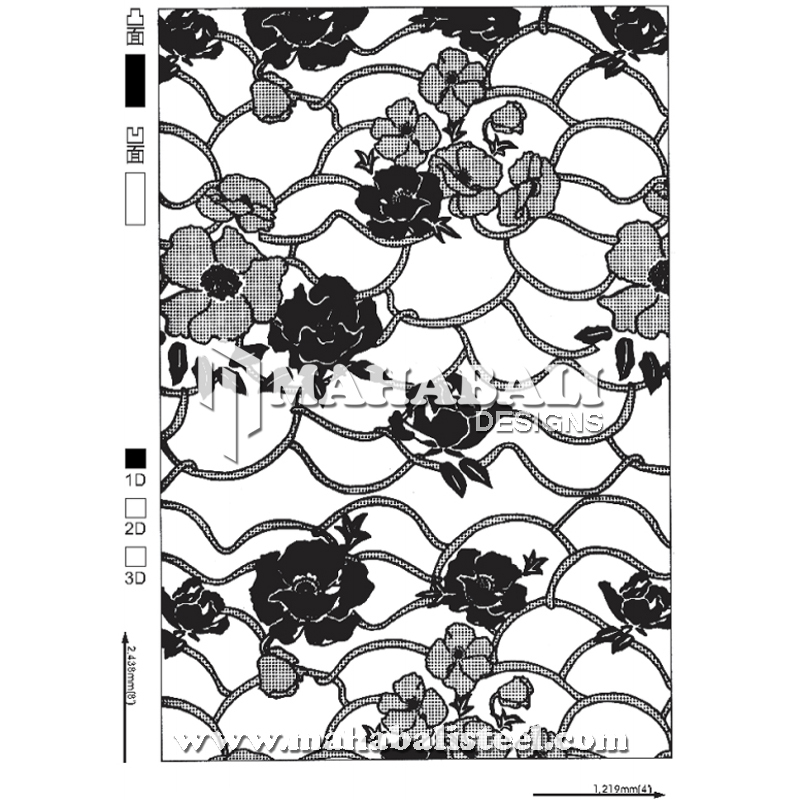 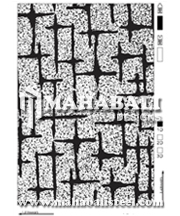 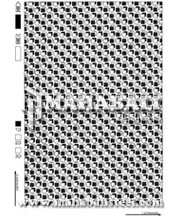 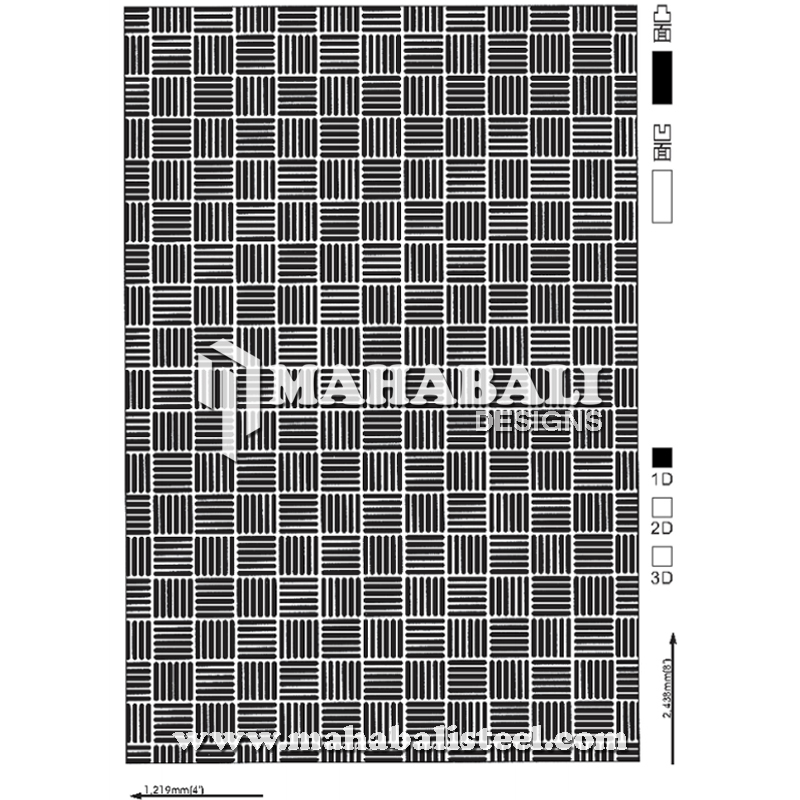 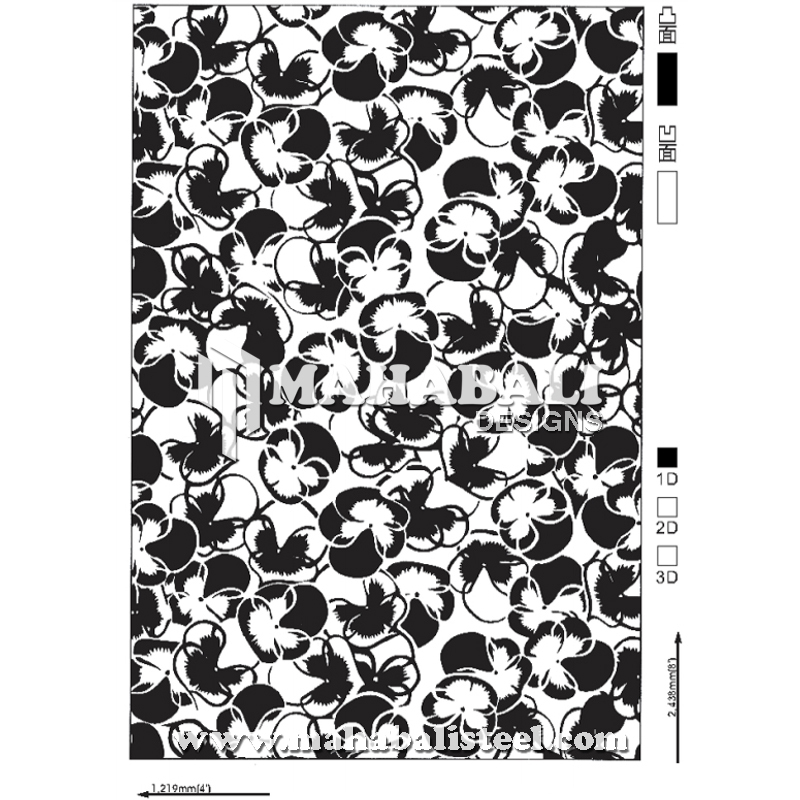 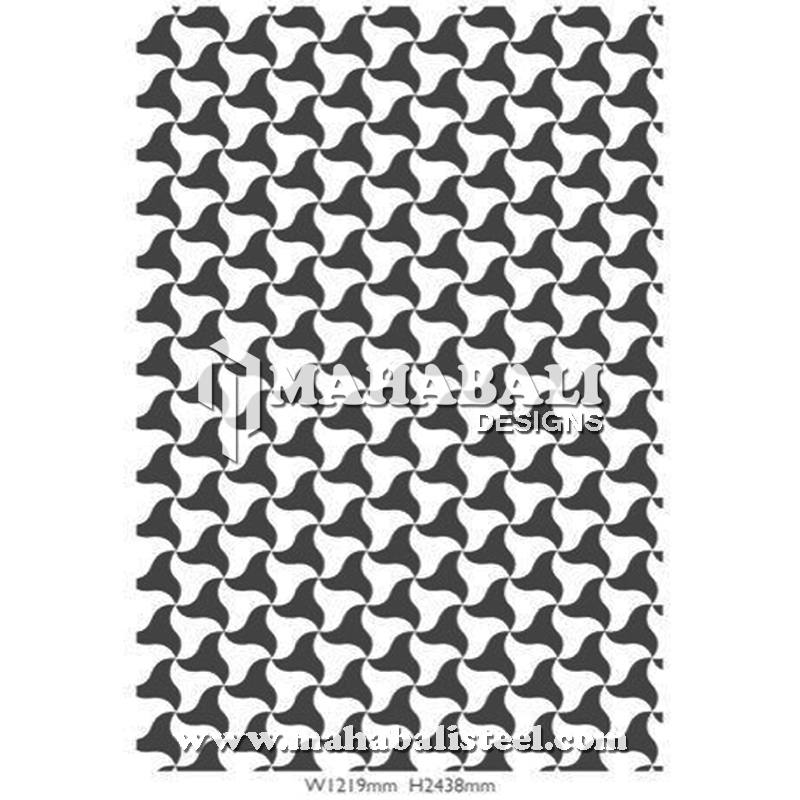 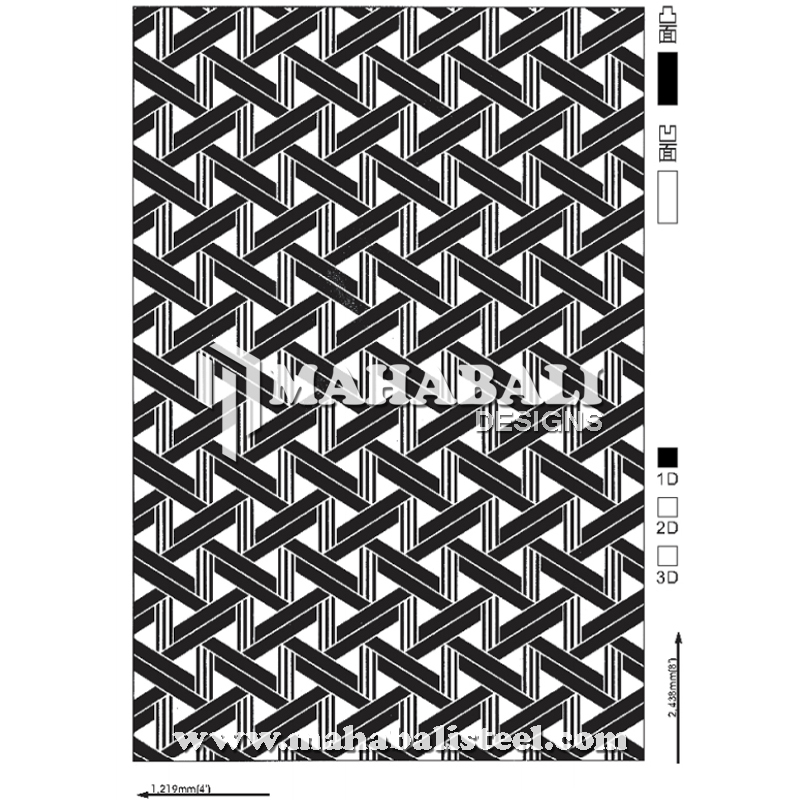 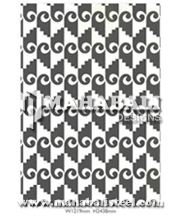 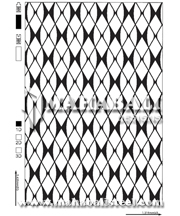 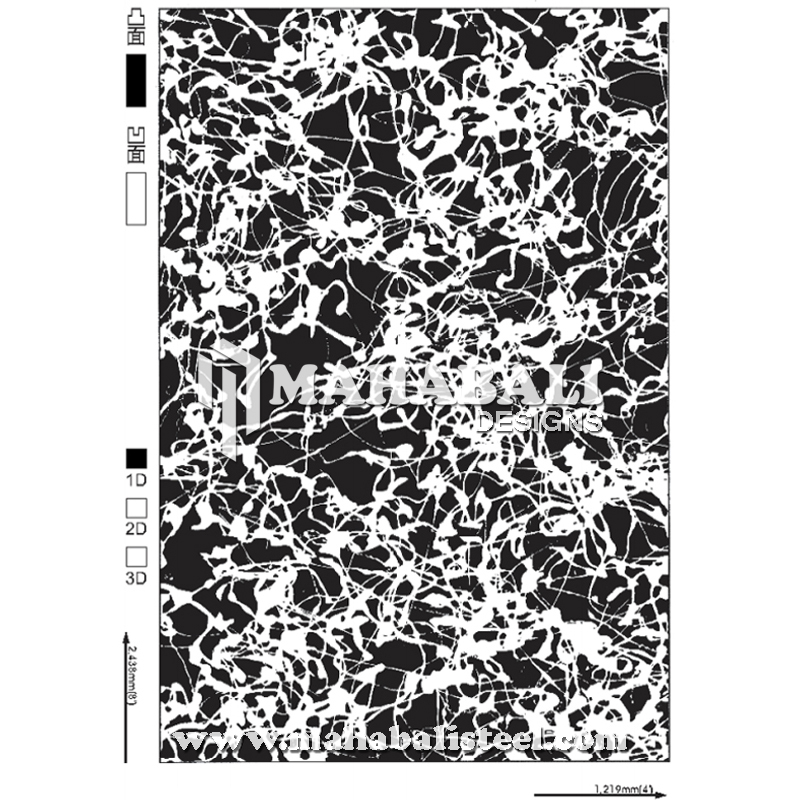 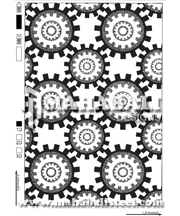 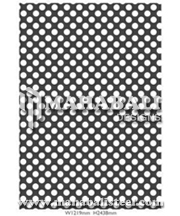 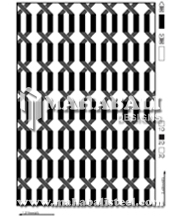 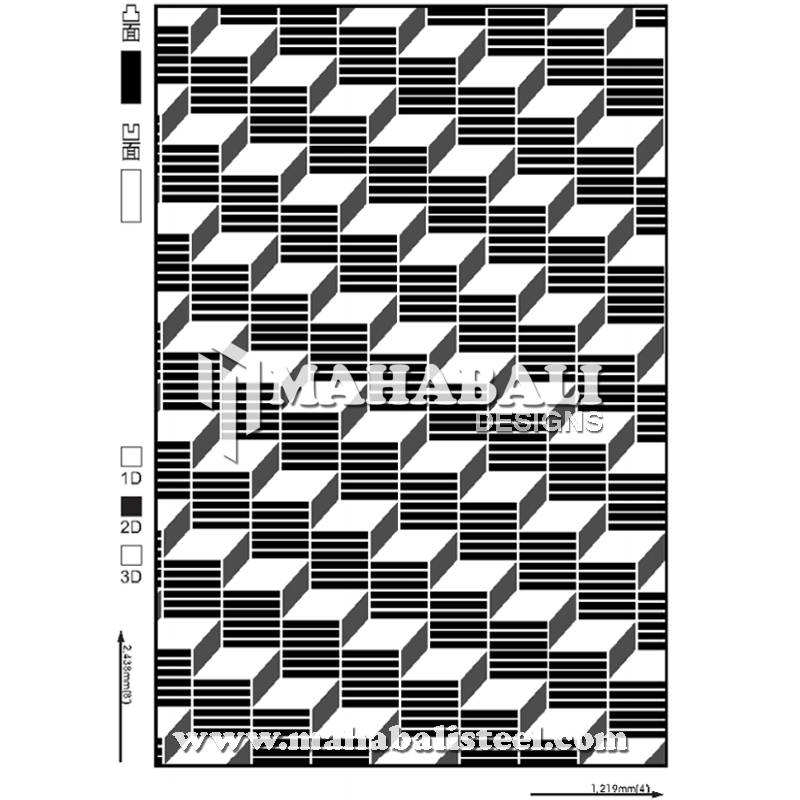 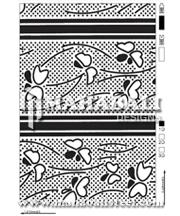 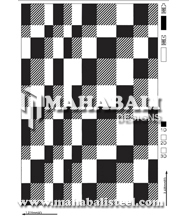 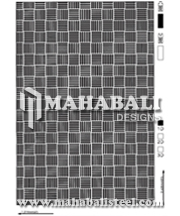 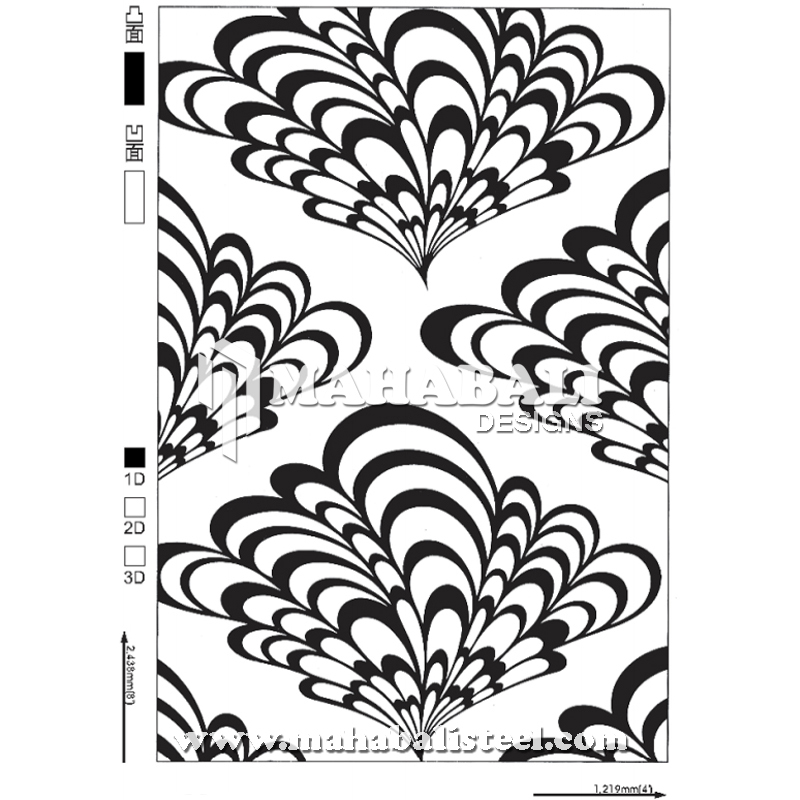 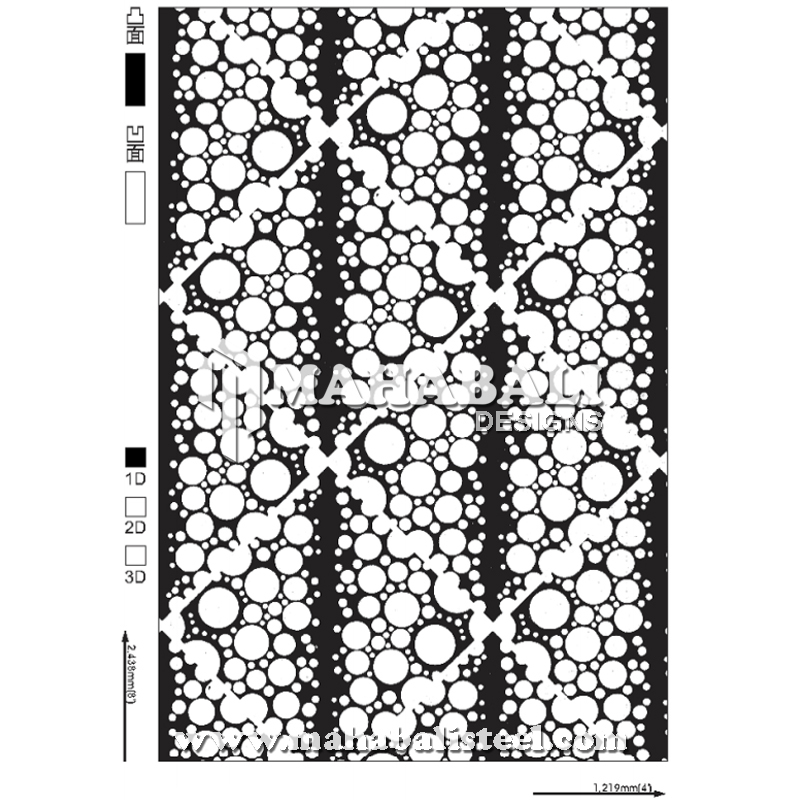 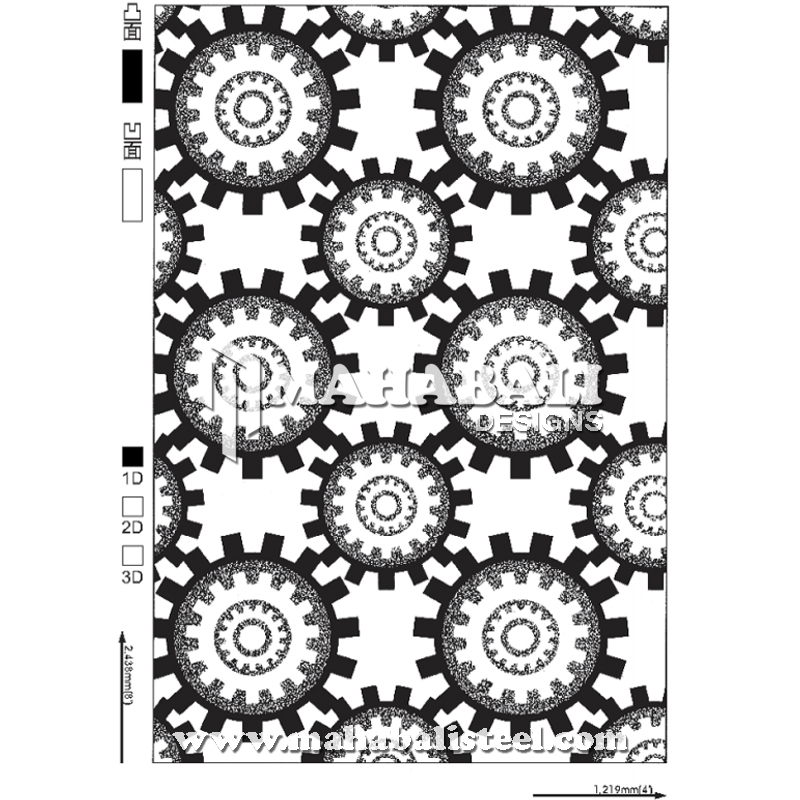 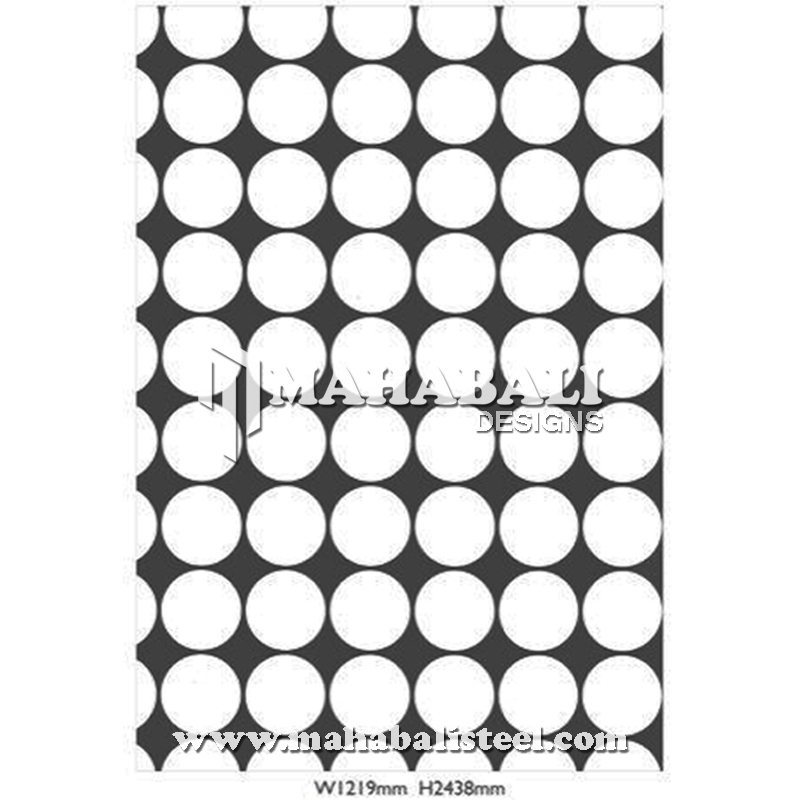 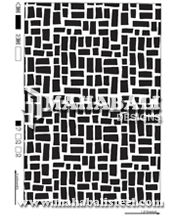 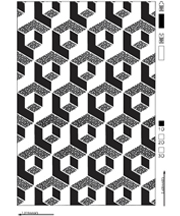 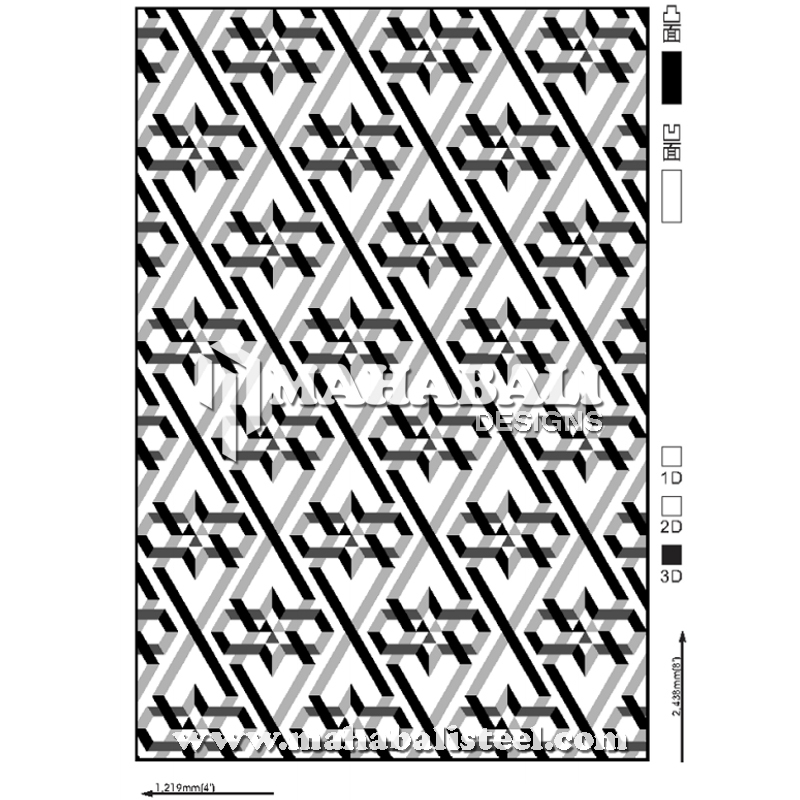 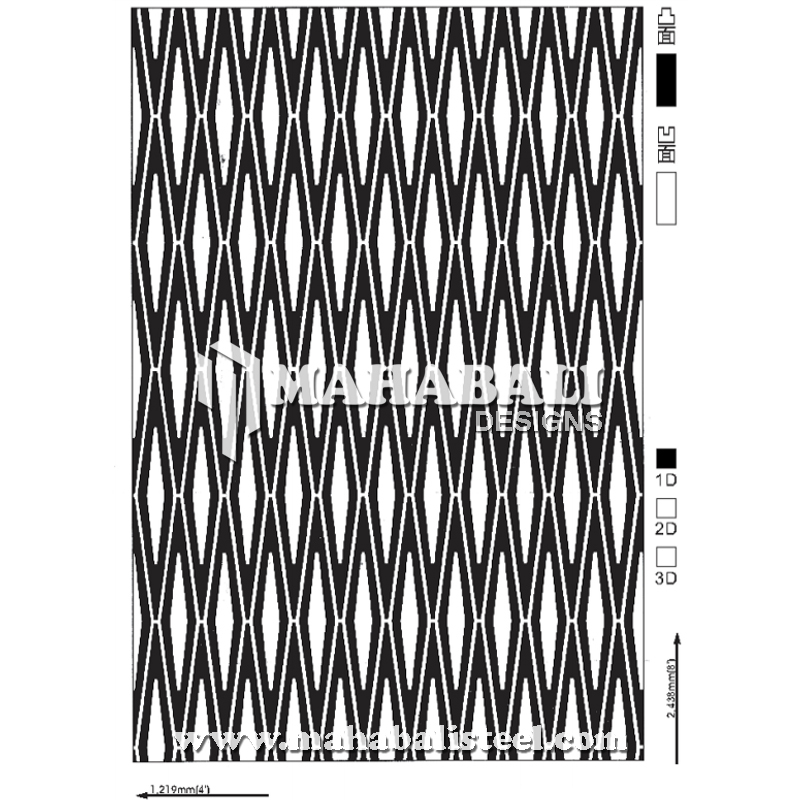 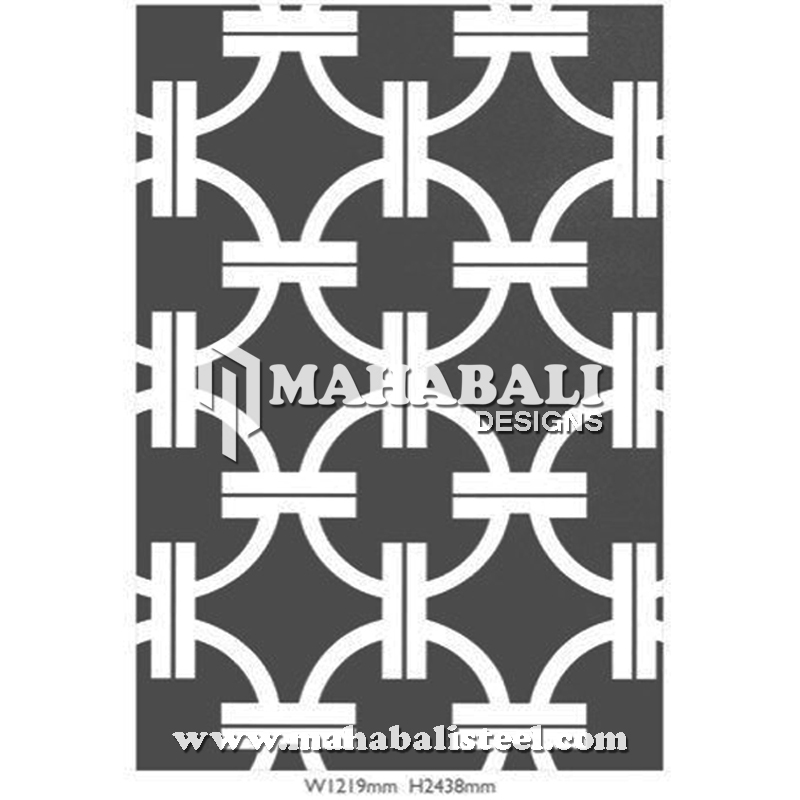 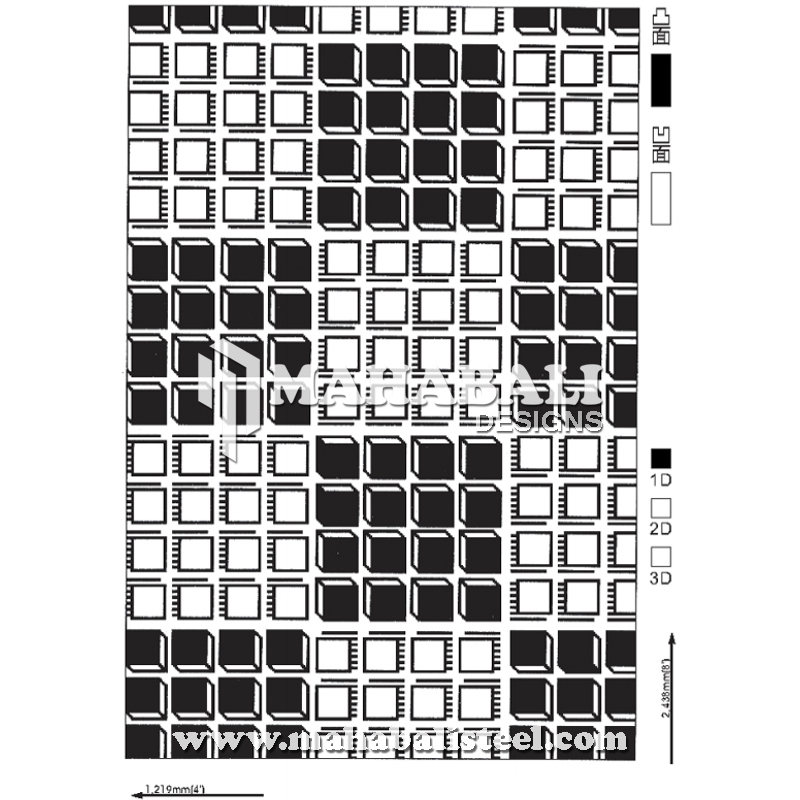 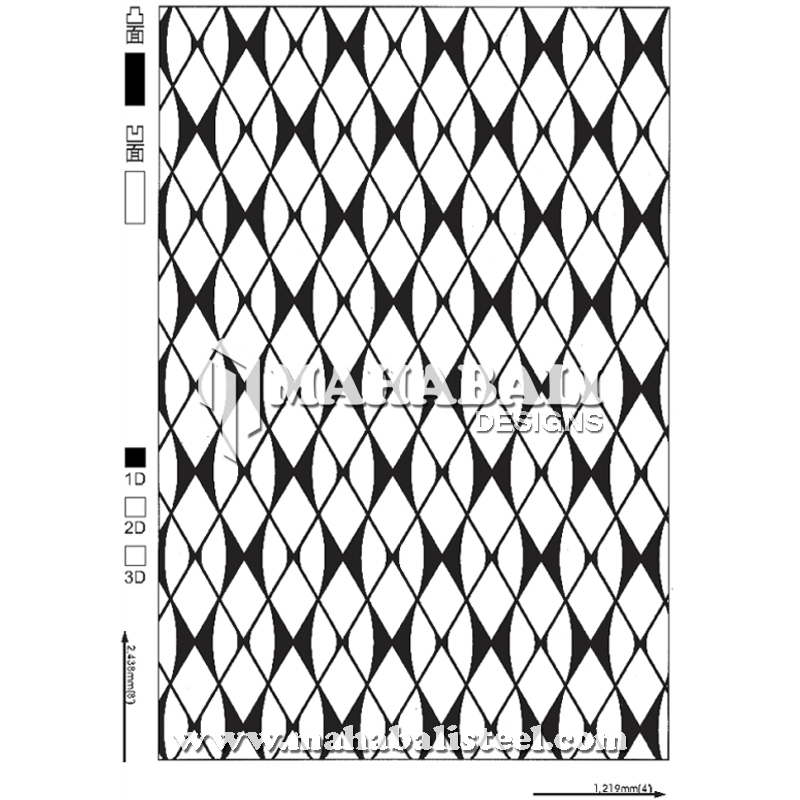 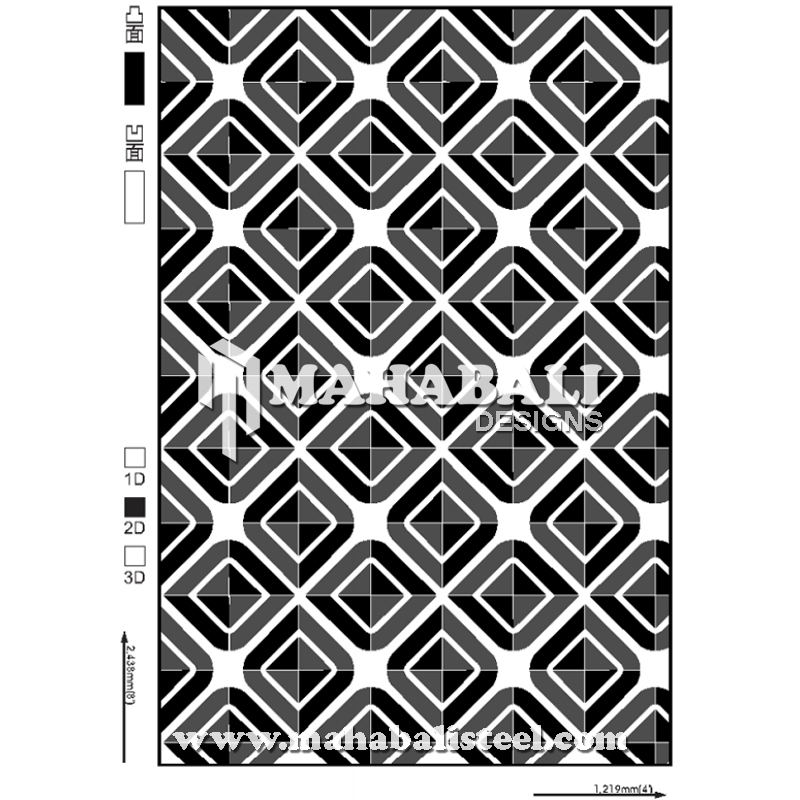 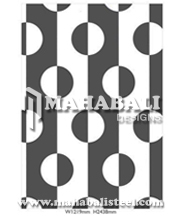 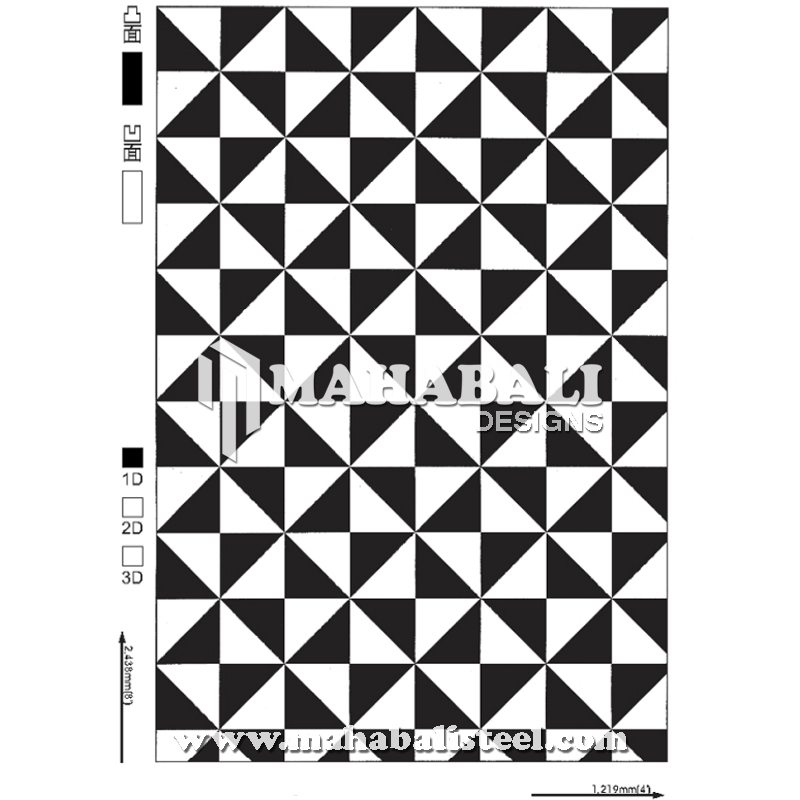 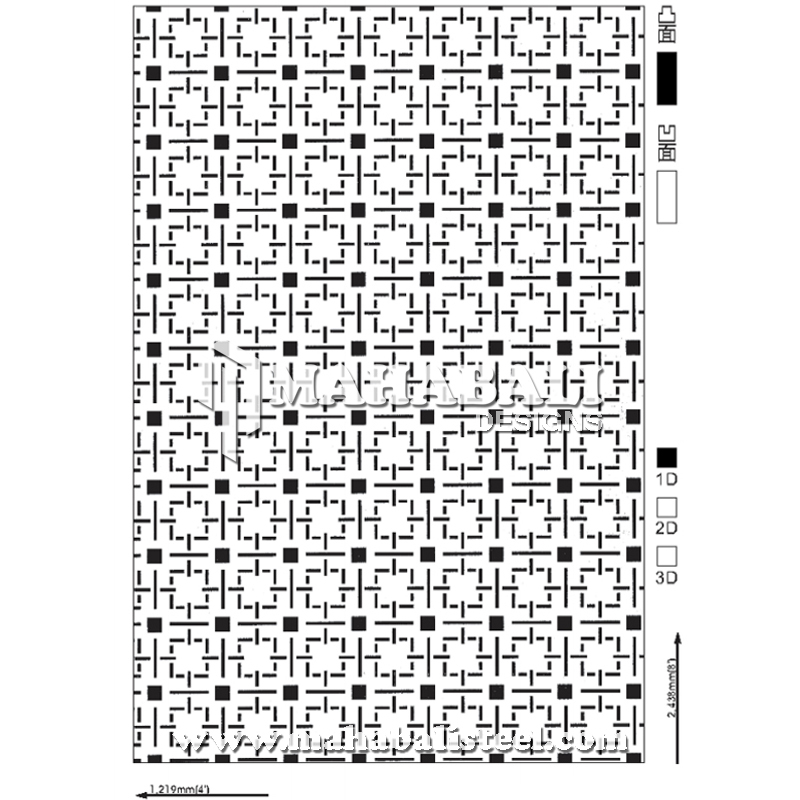 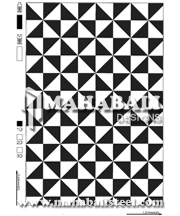 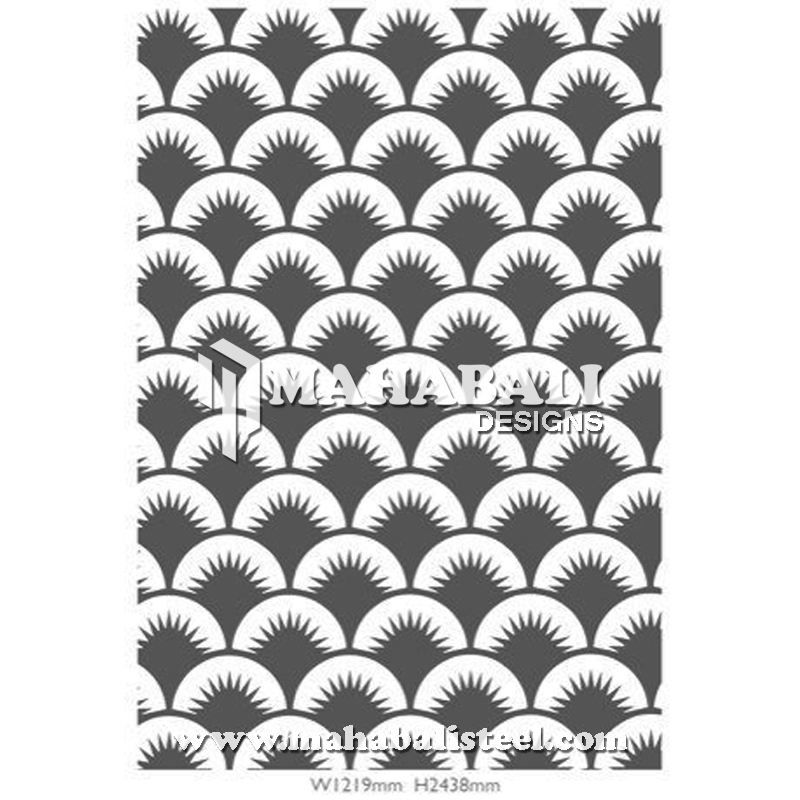 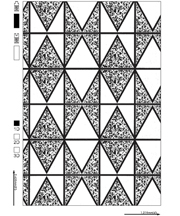 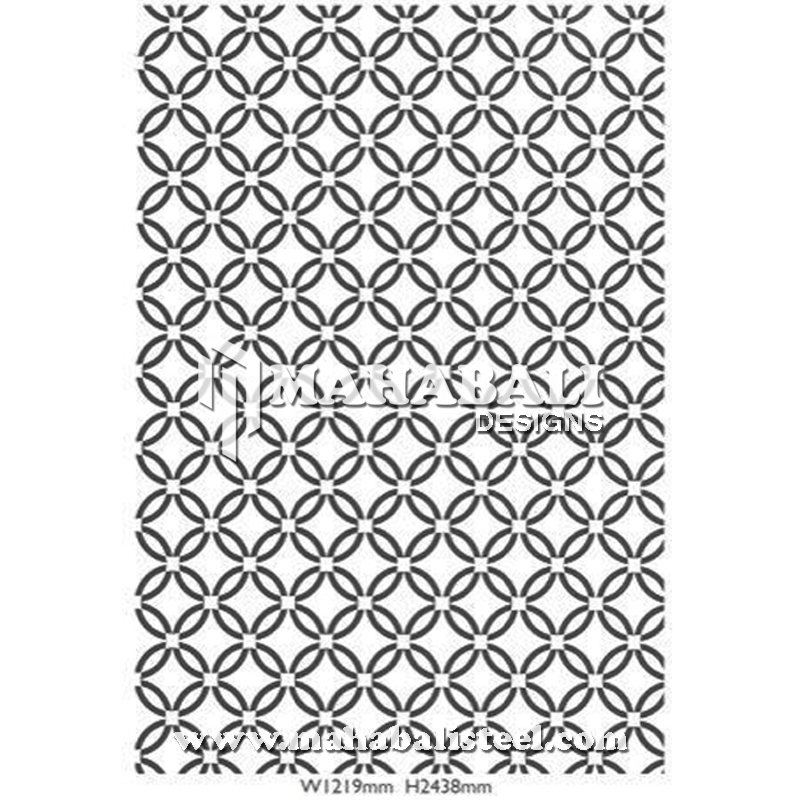 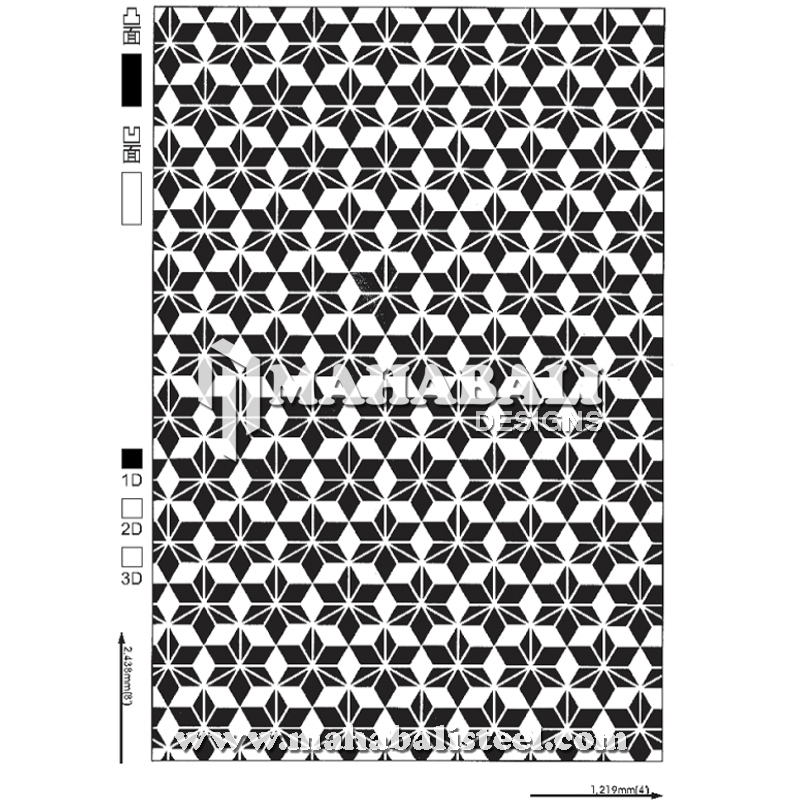 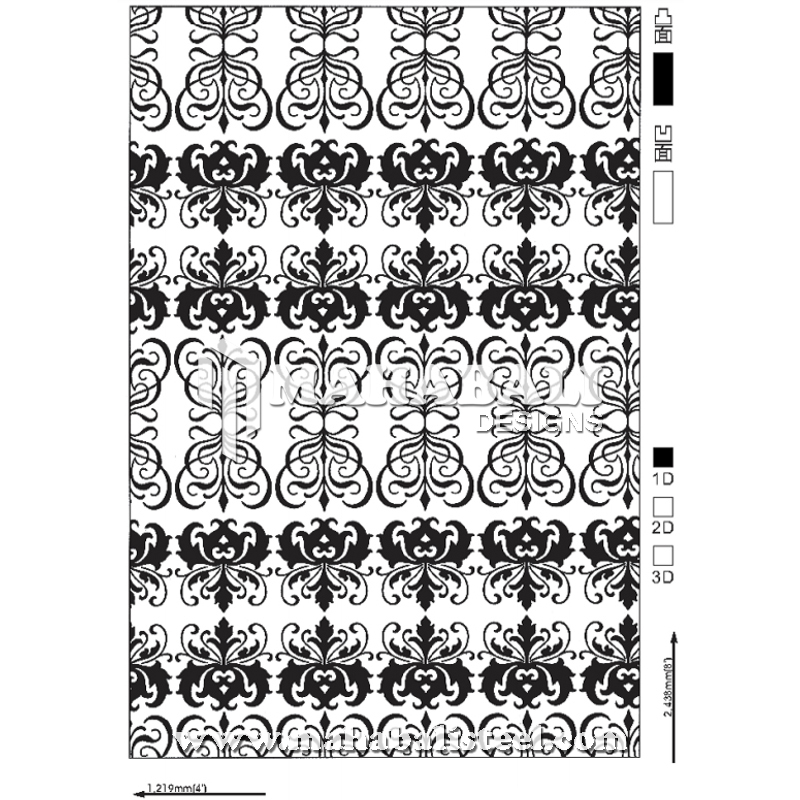 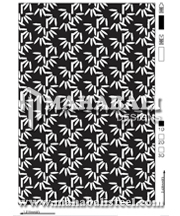 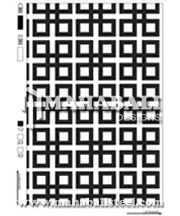 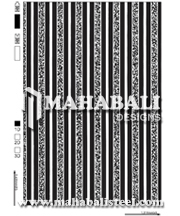 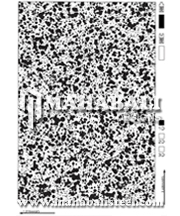 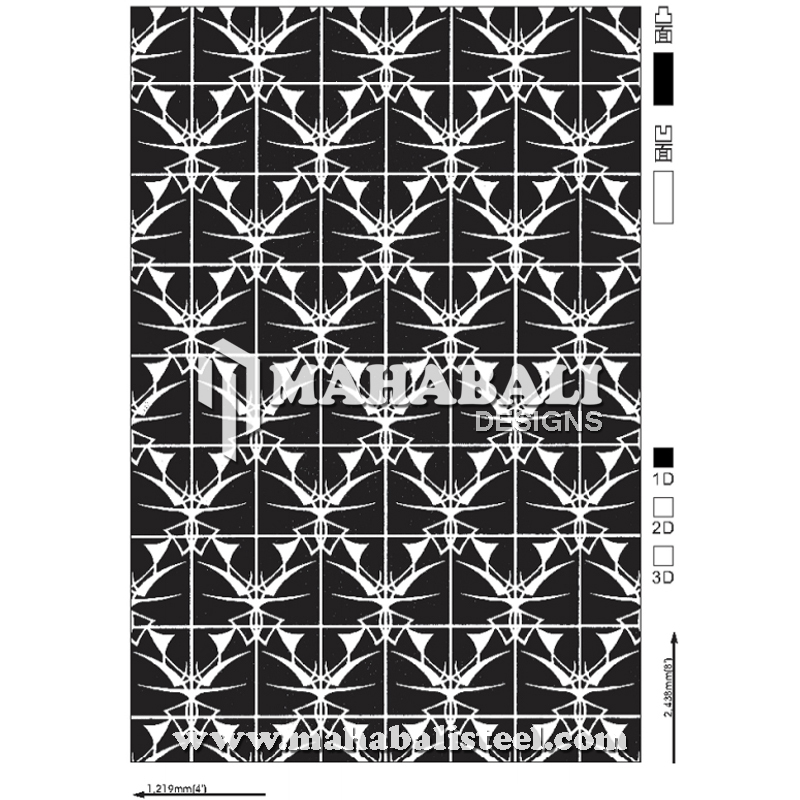 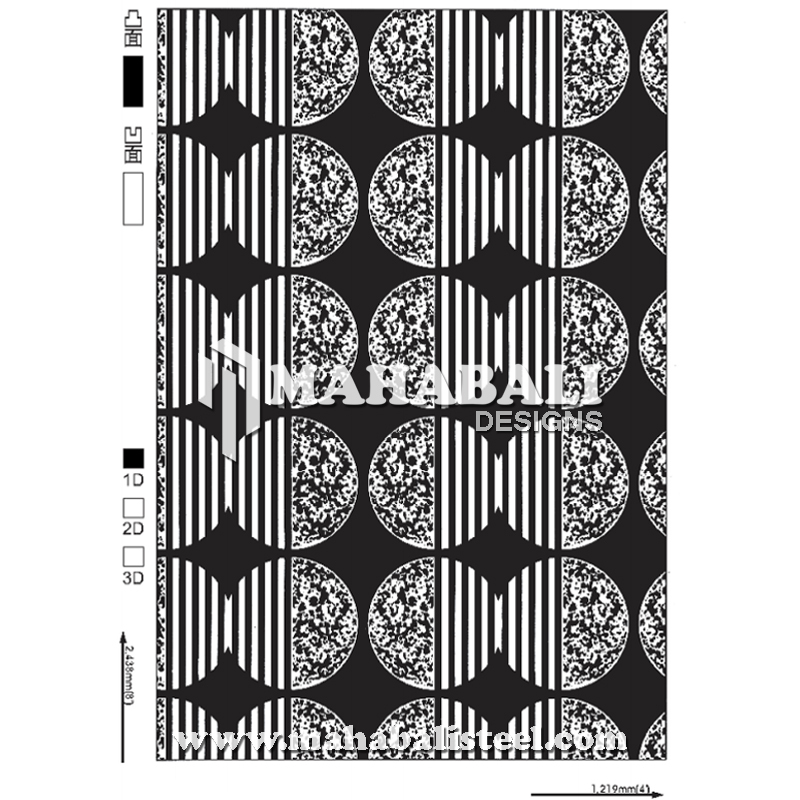 As leading manufacturer, supplier and exporter, we offer this sheet from us in a wide spectrum of thicknesses, sizes, length and dimensions at a pocket-friendly price. 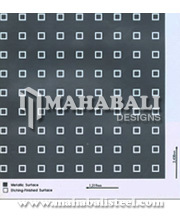 Please contact us today for additional information on our Stainless Steel Etching capabilities.